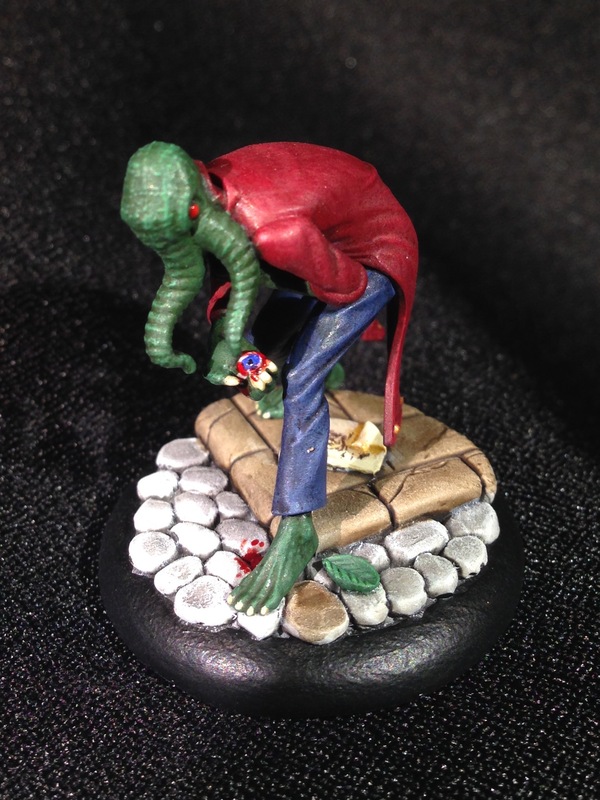 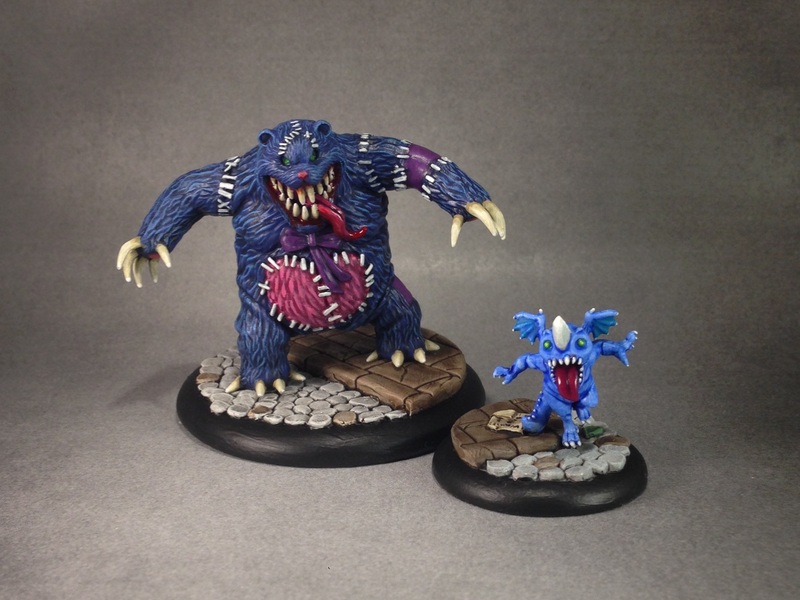 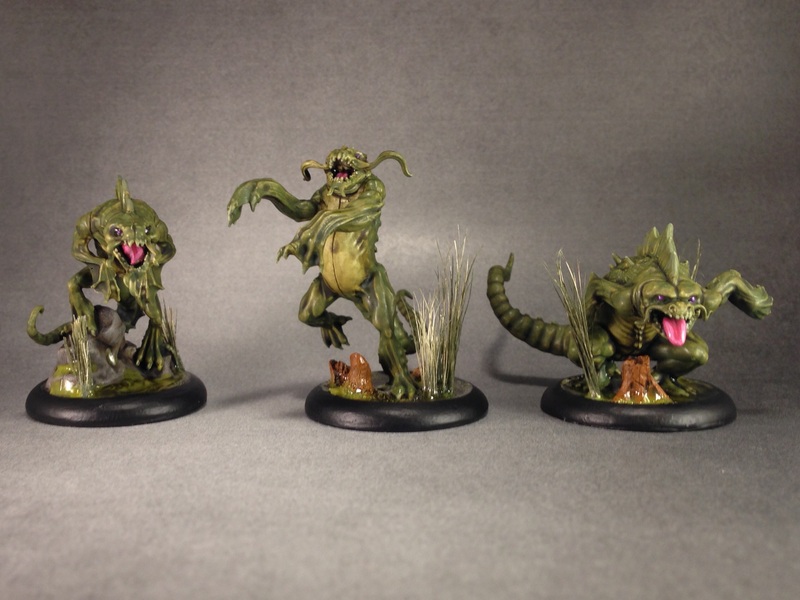 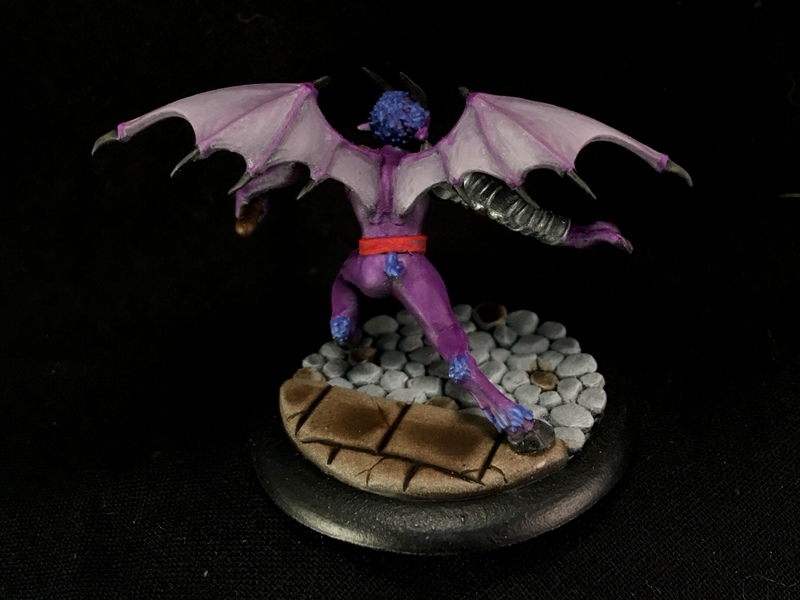 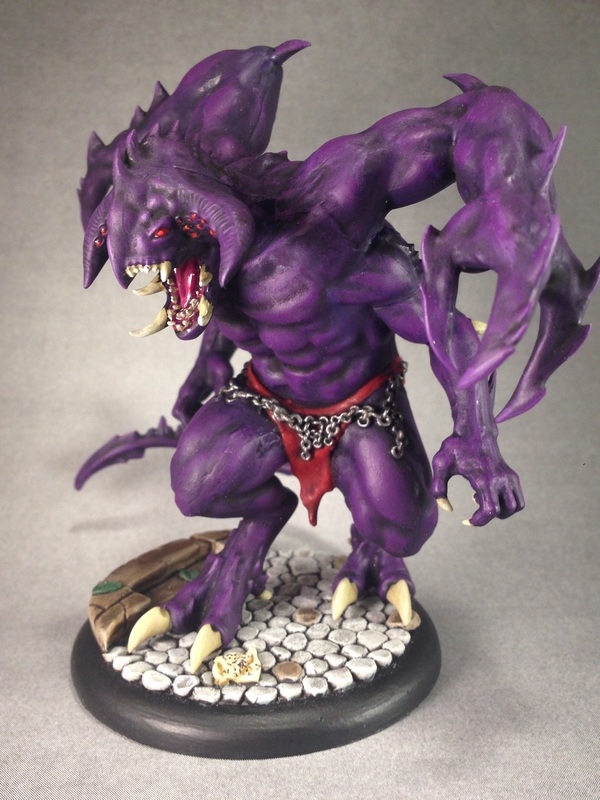 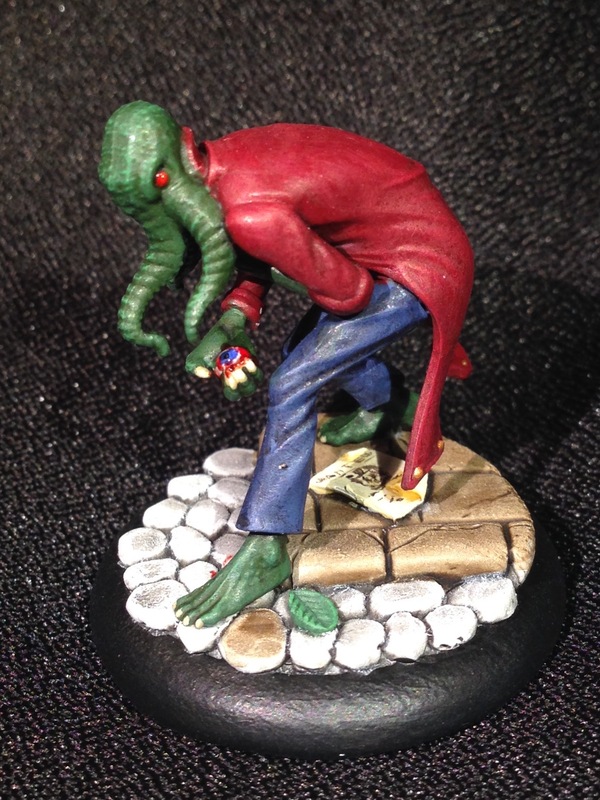 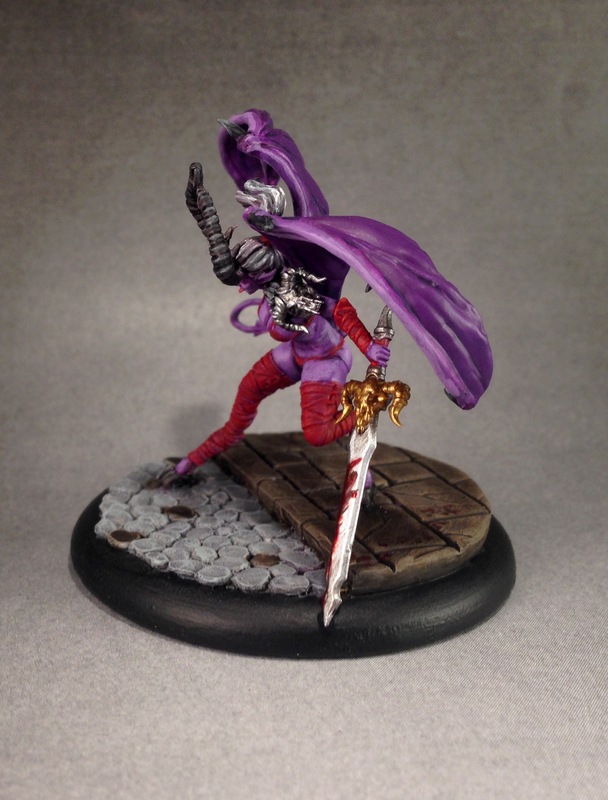 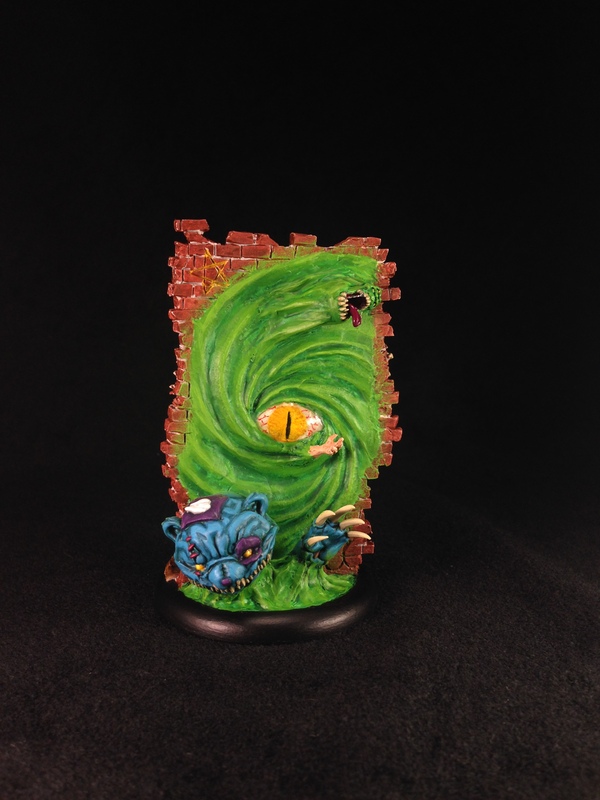 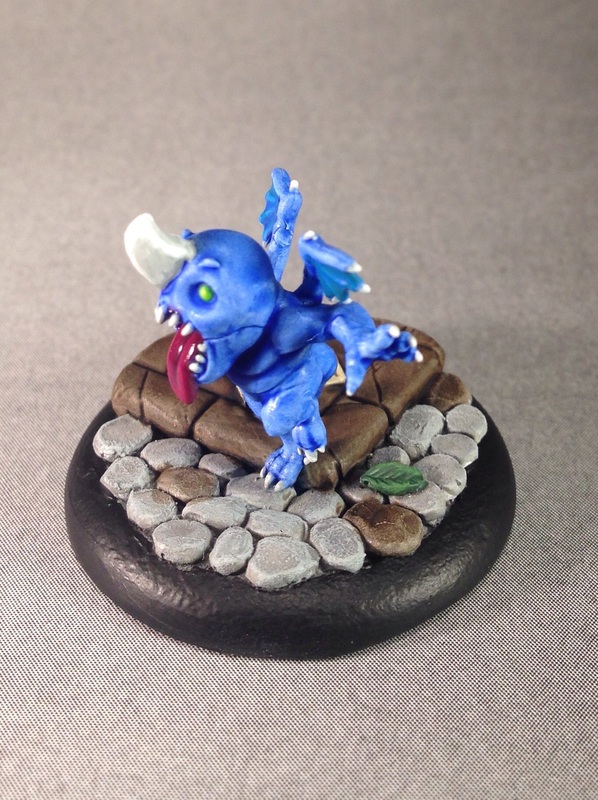 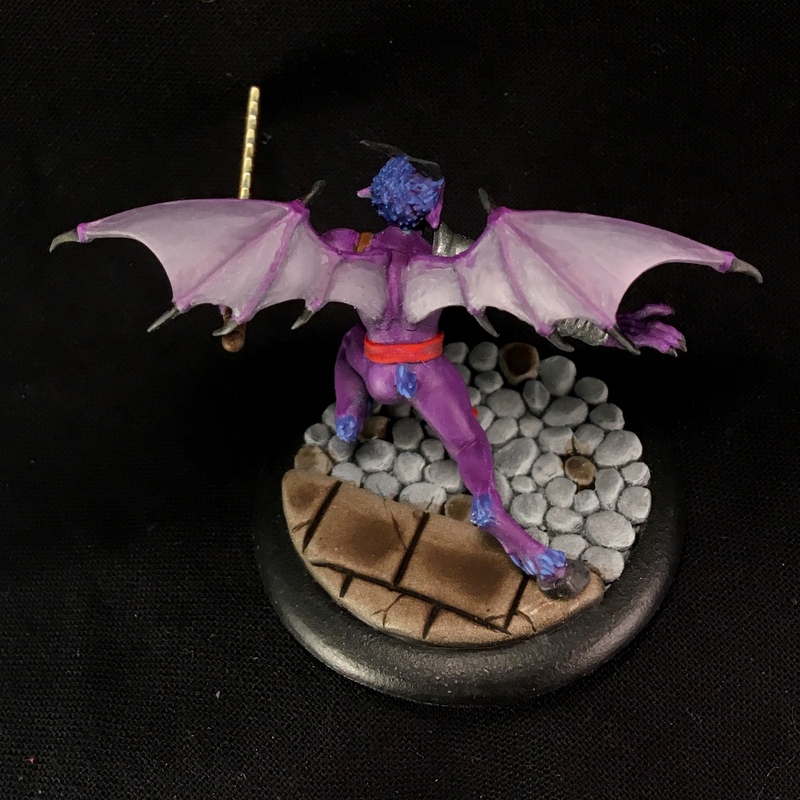 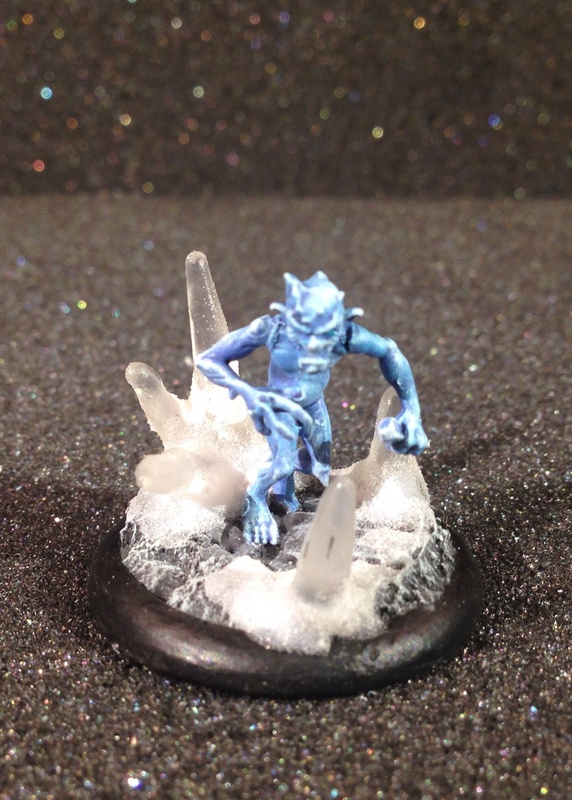 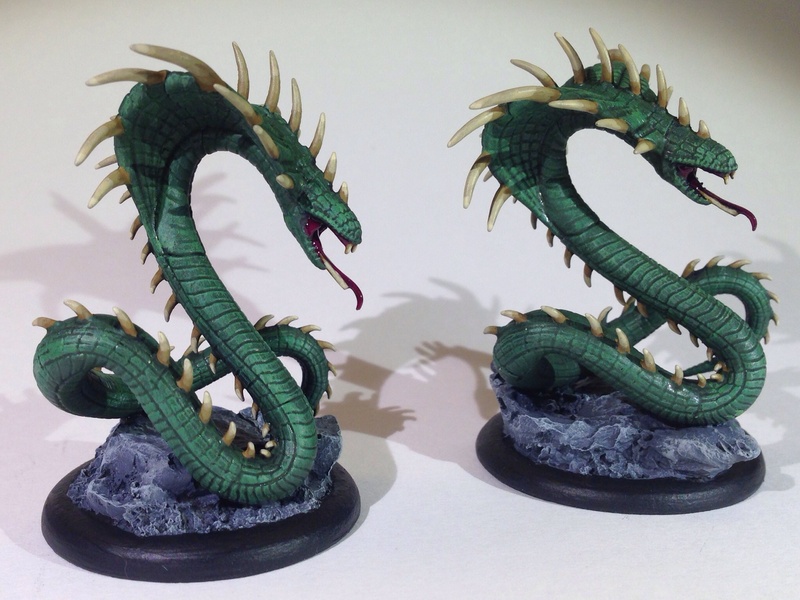 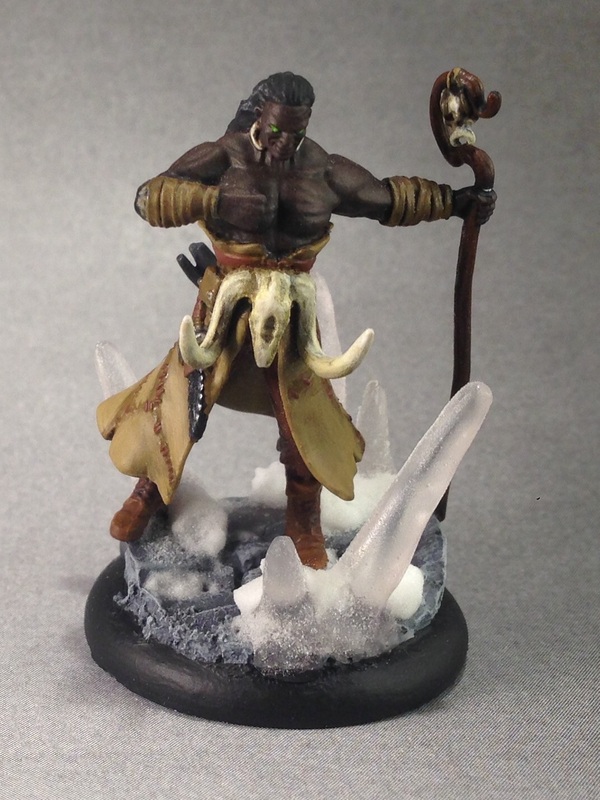 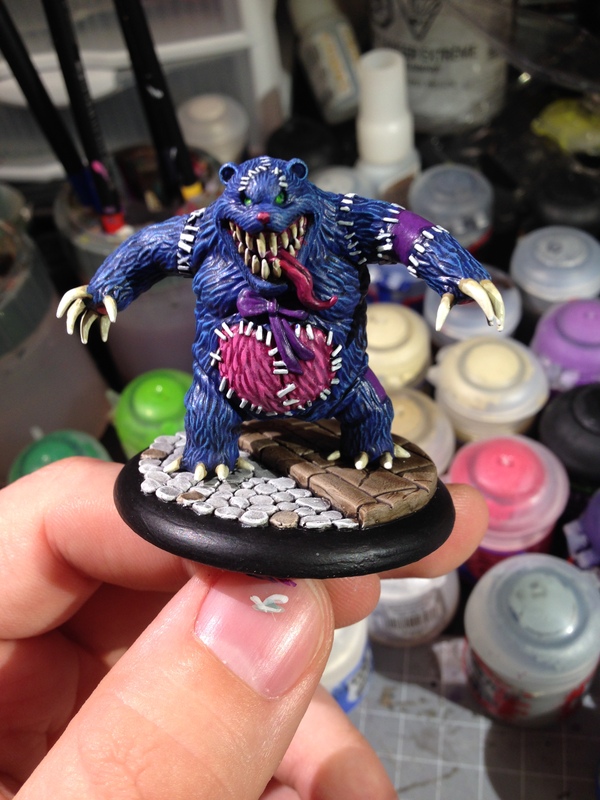 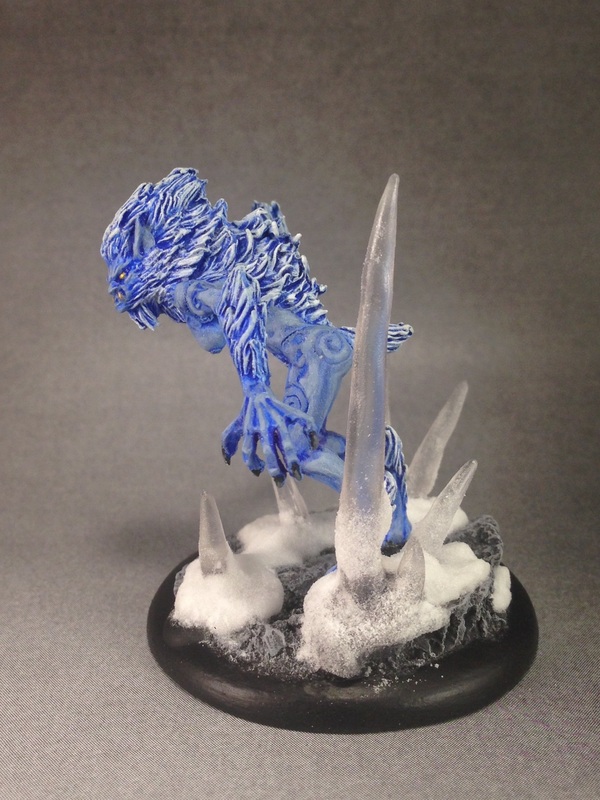 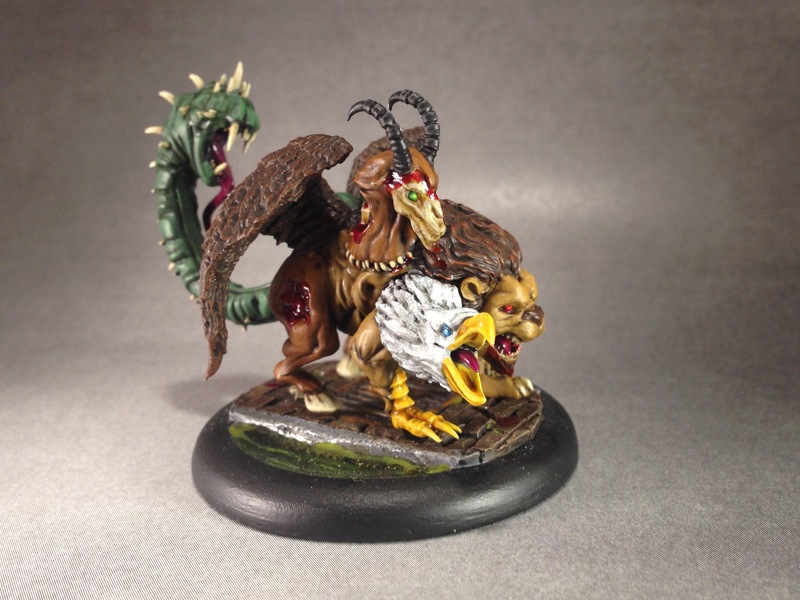 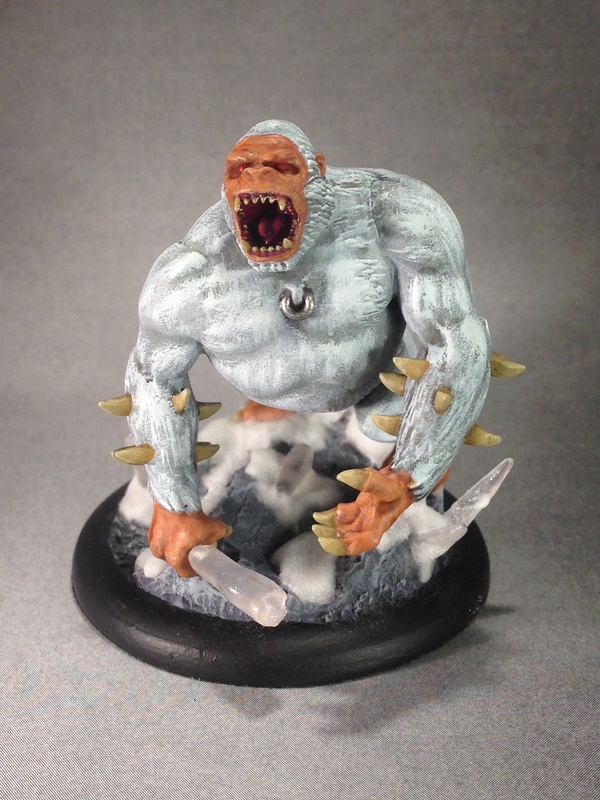 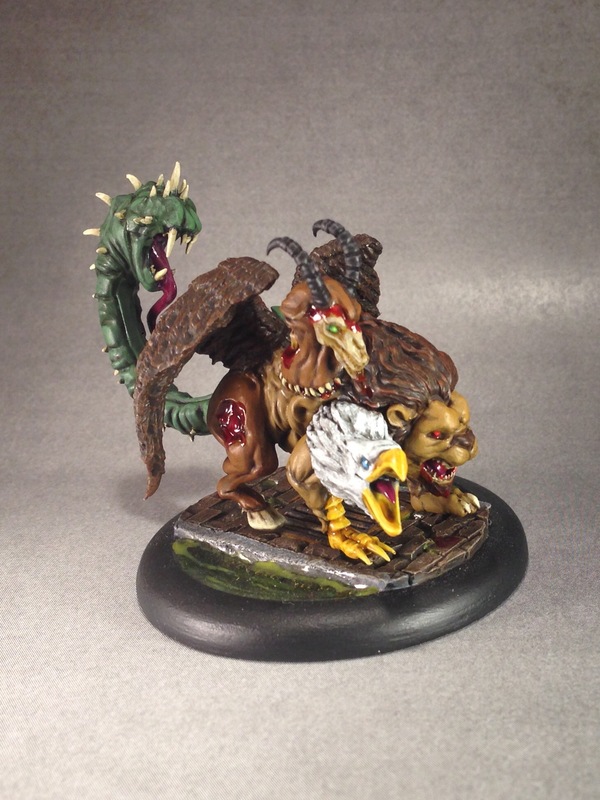 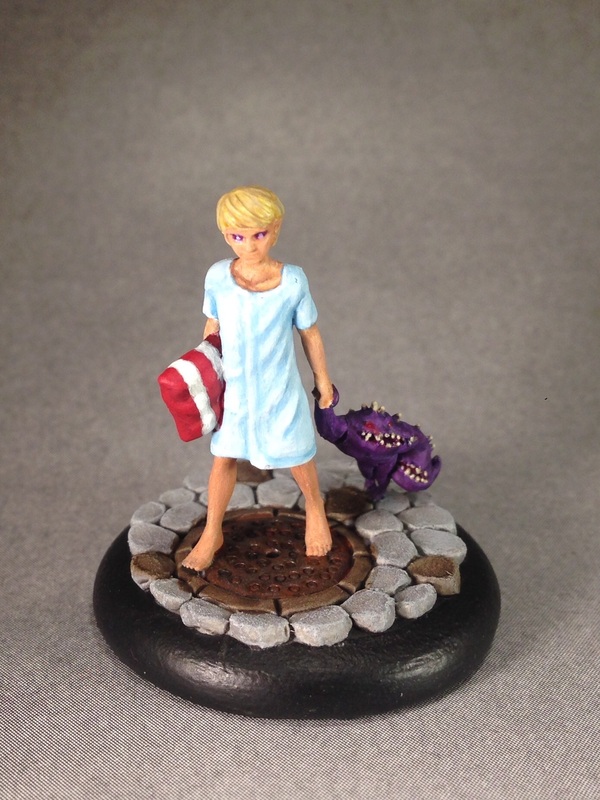 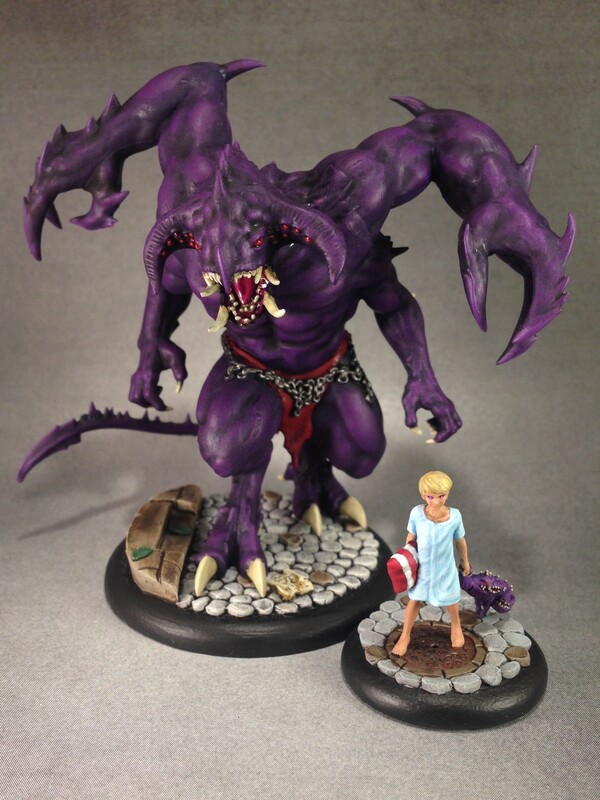 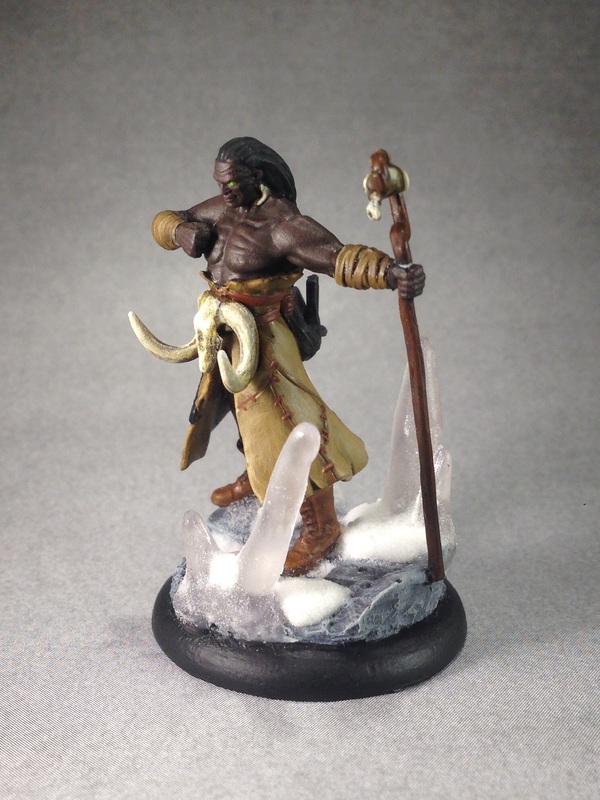 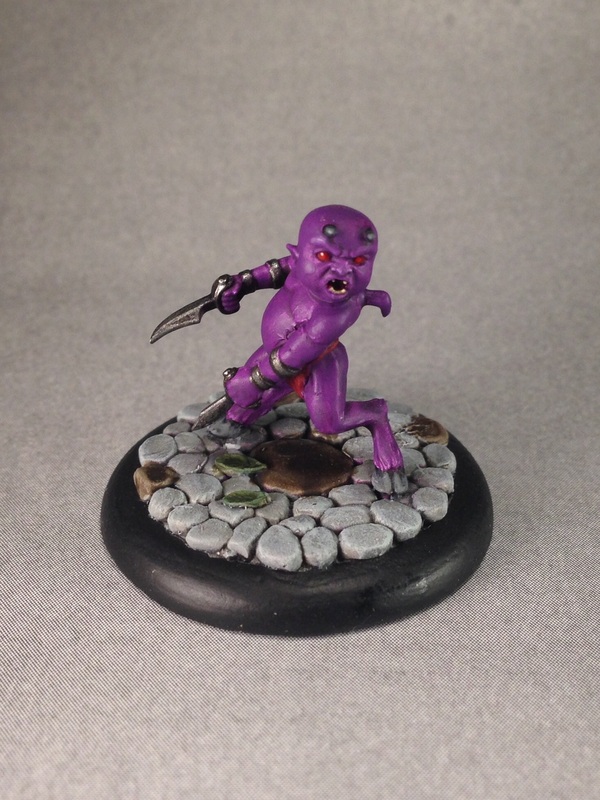 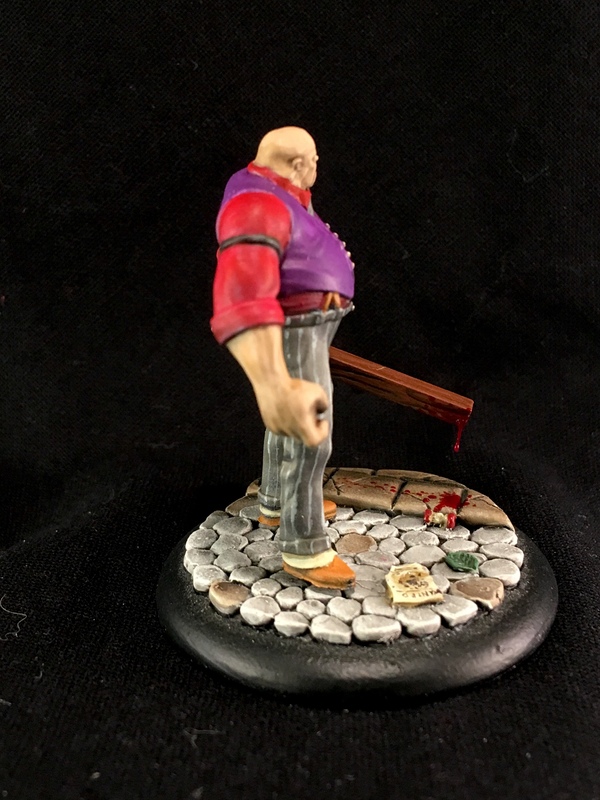 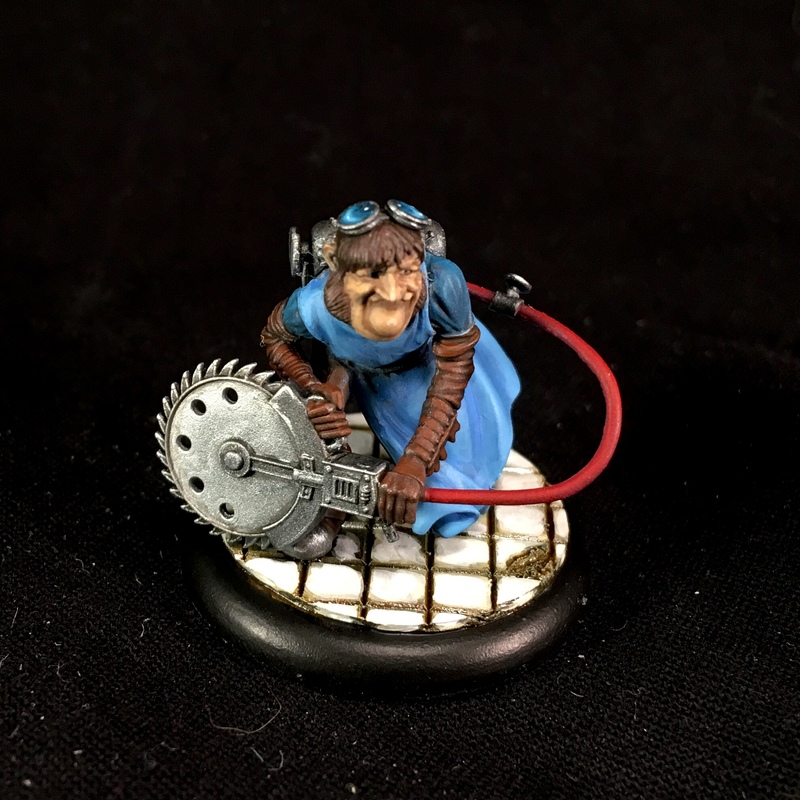 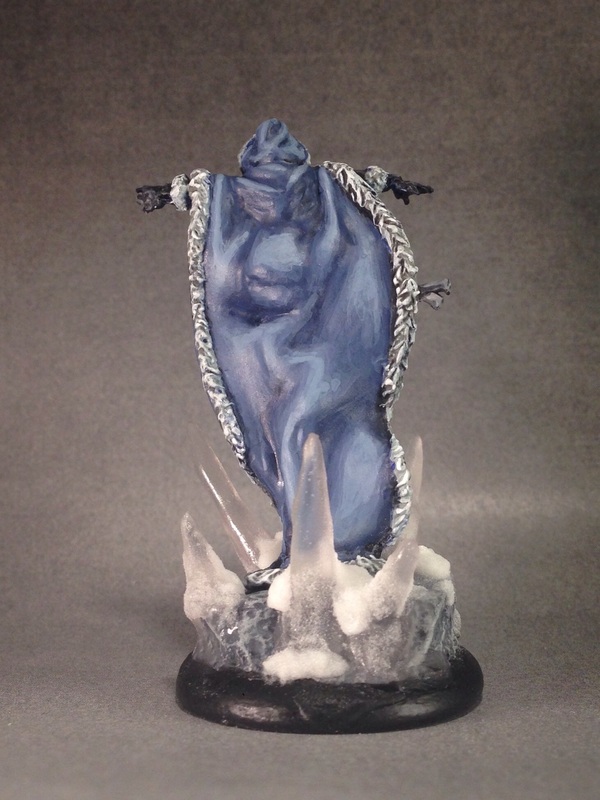 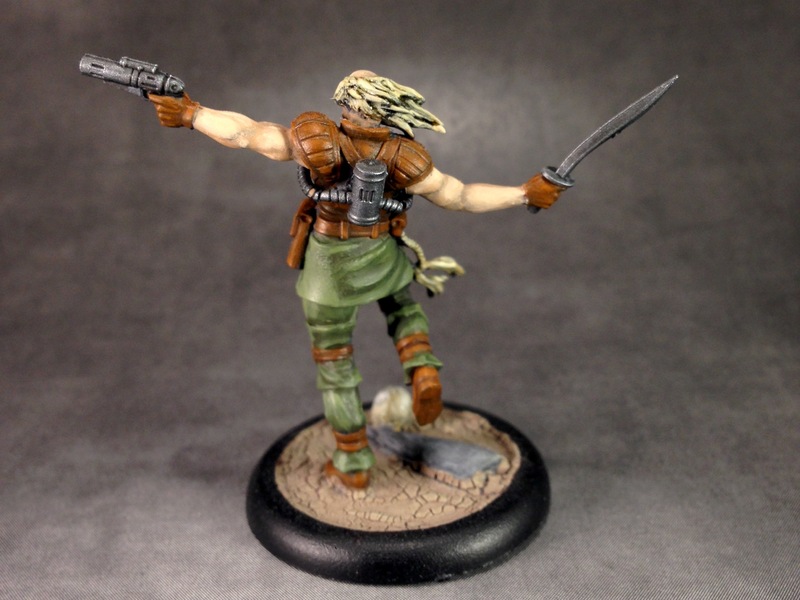 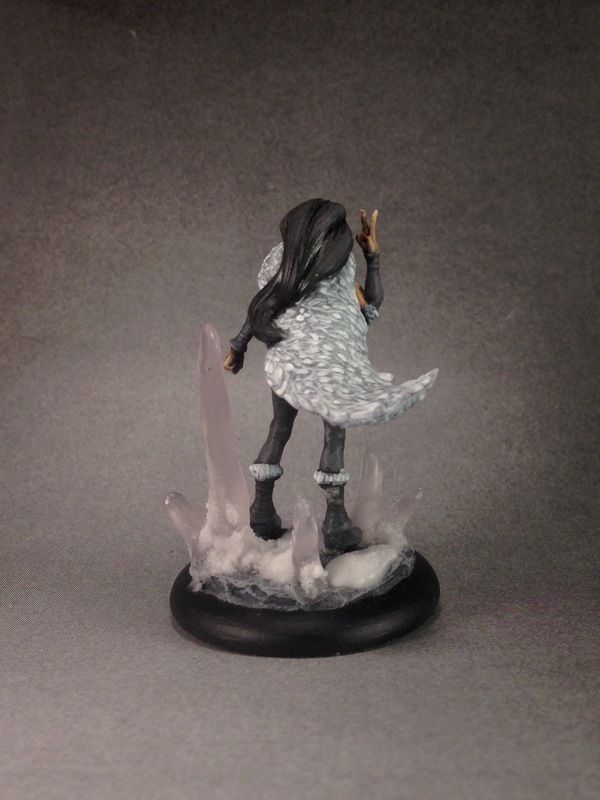 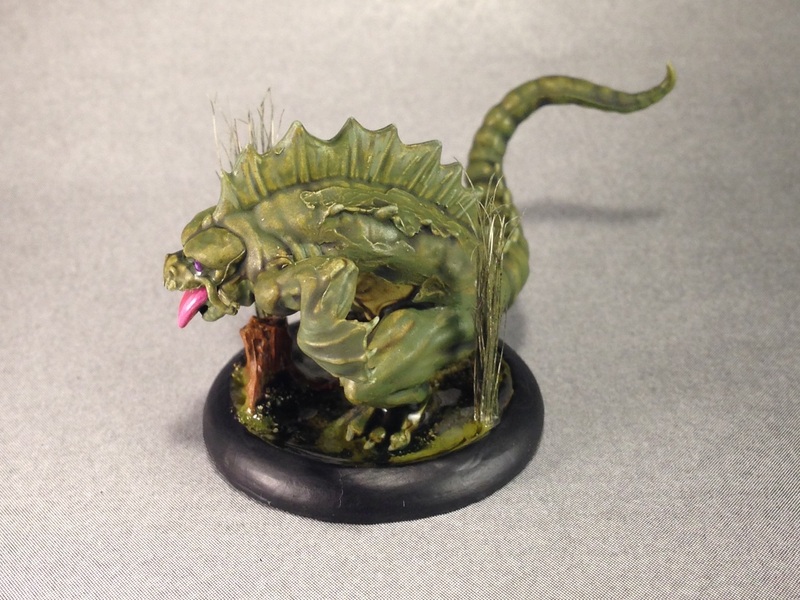 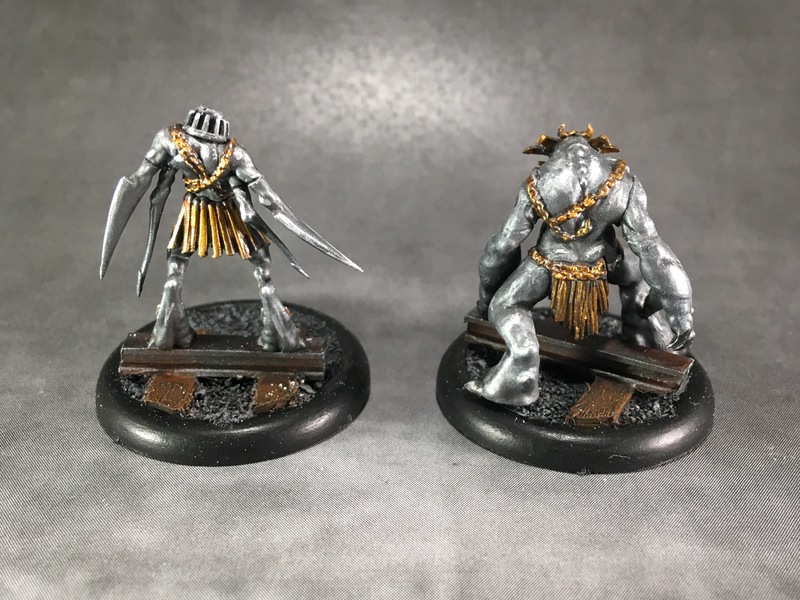 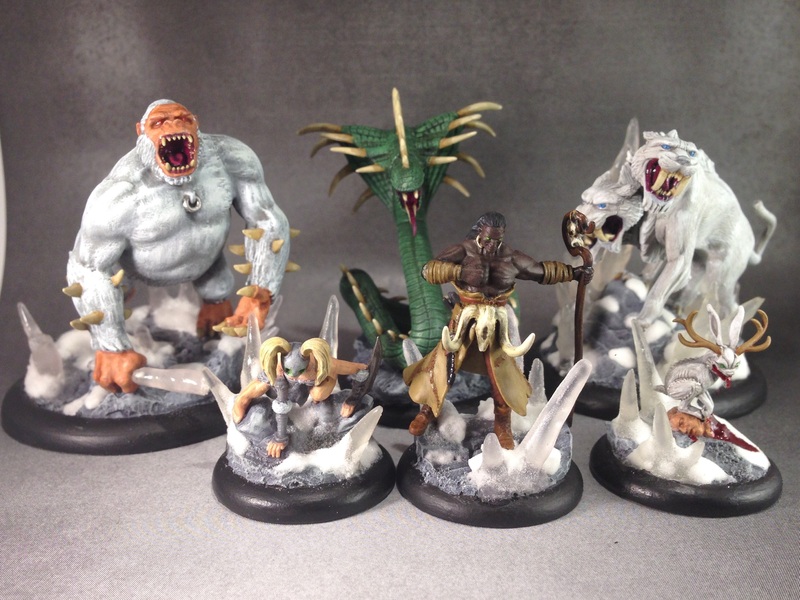 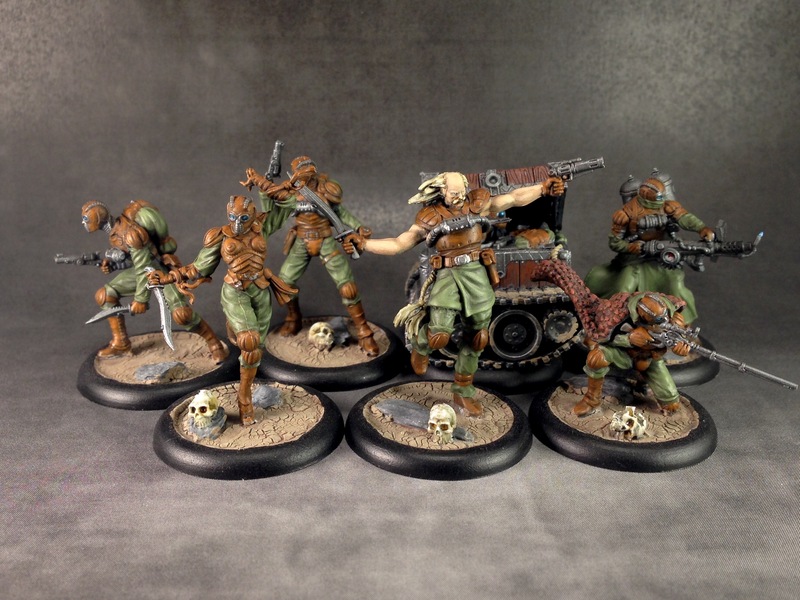 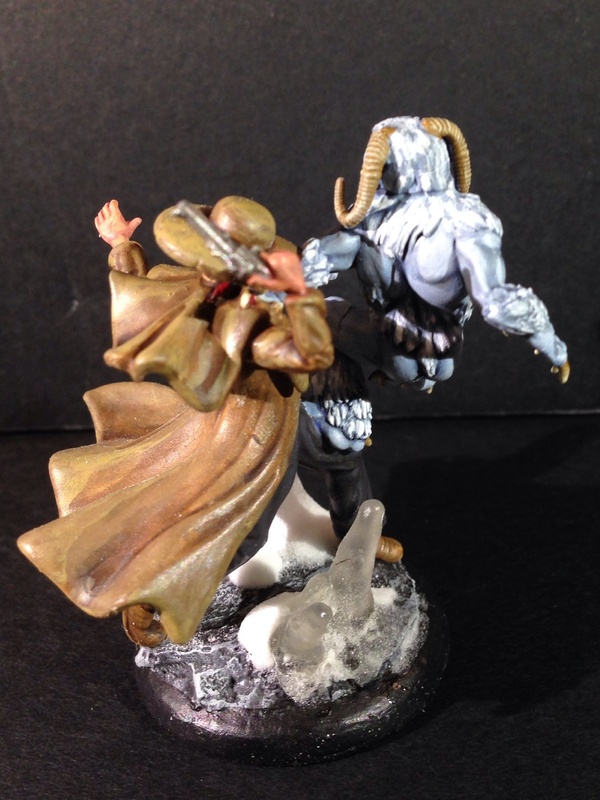 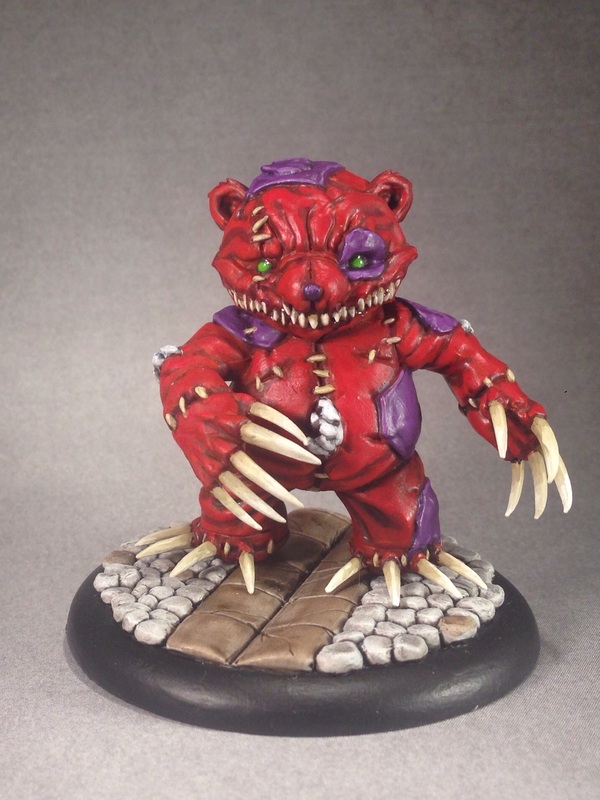 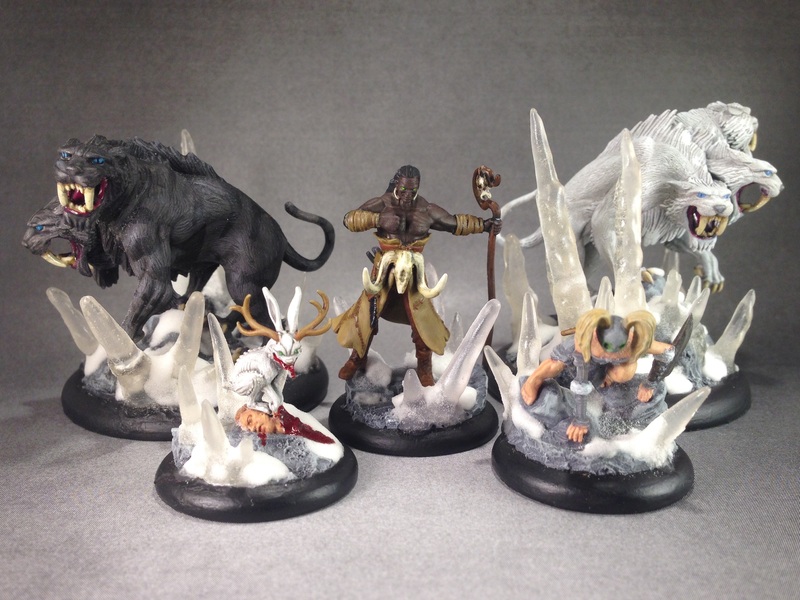 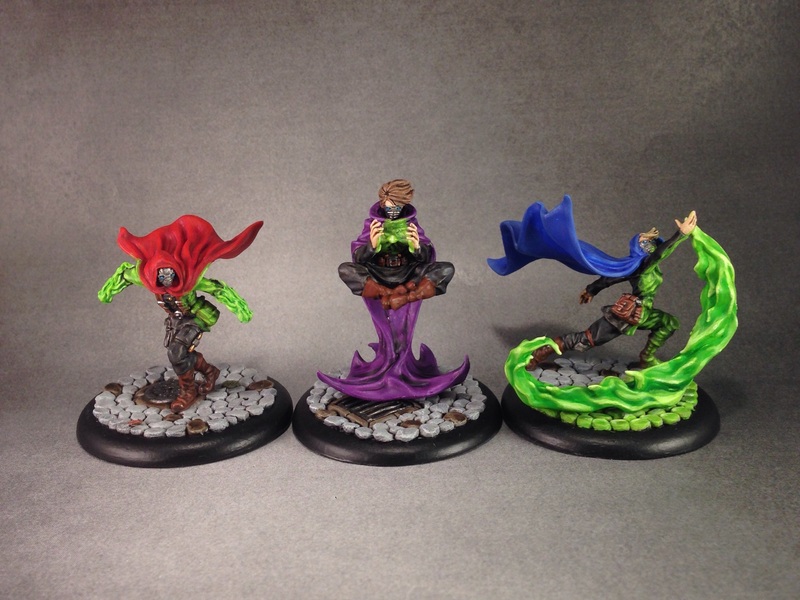 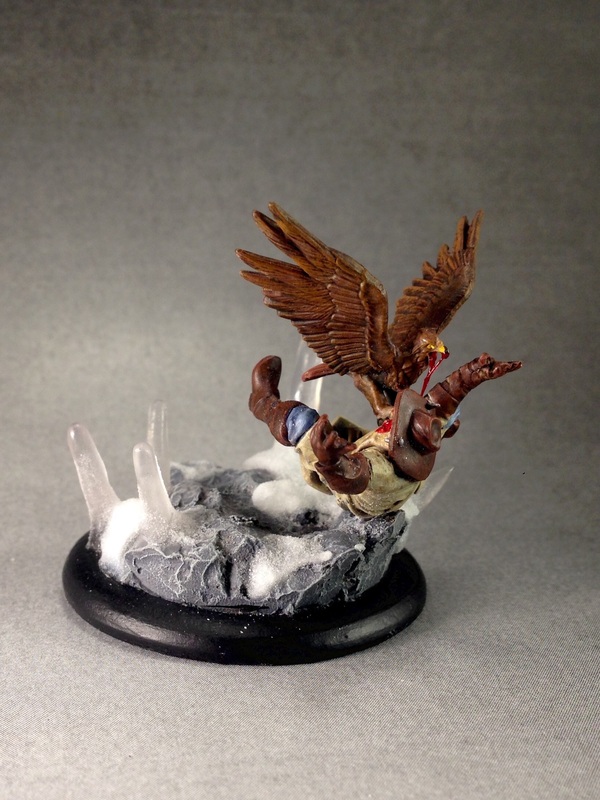 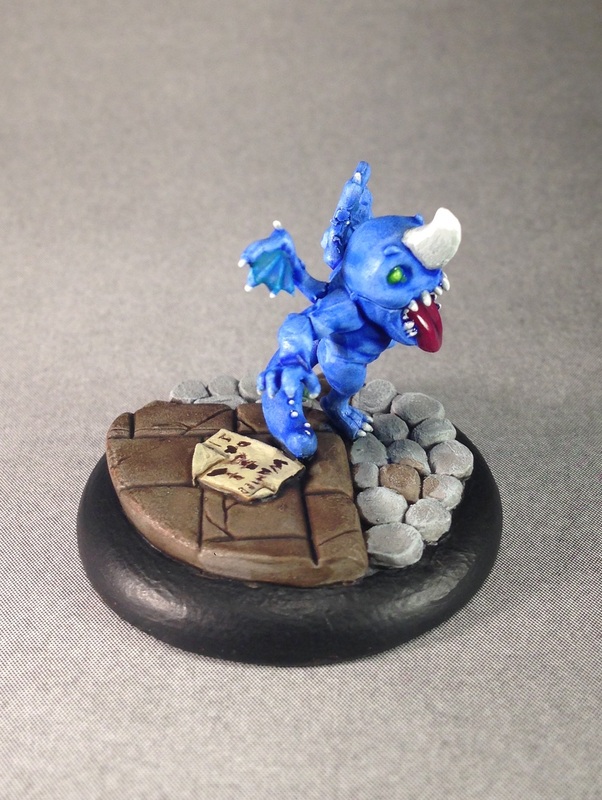 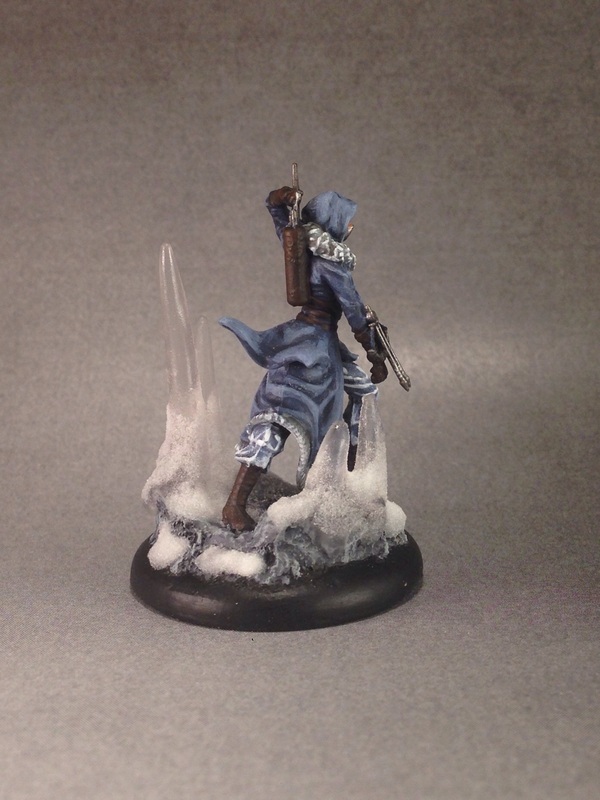 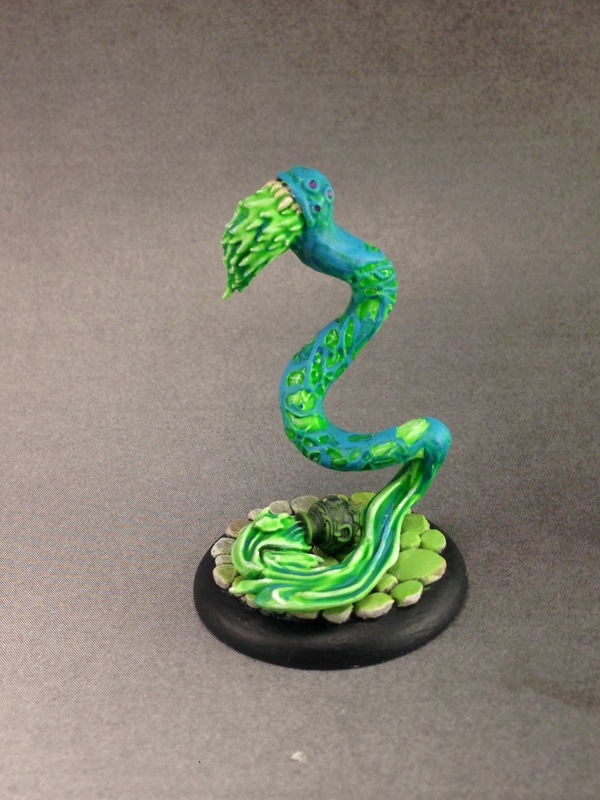 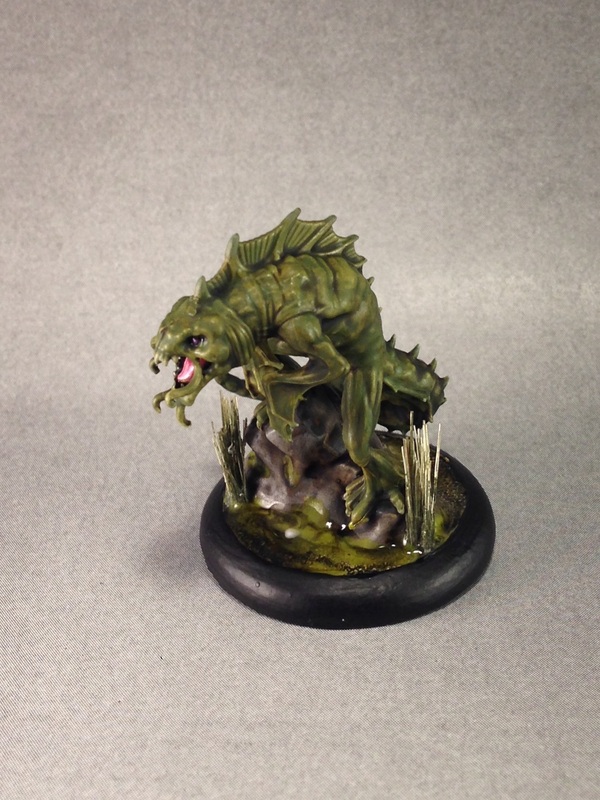 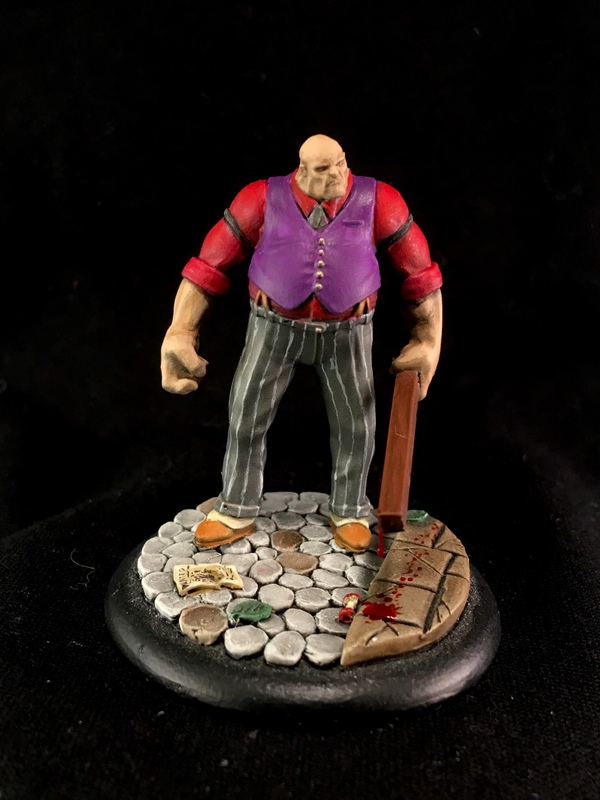 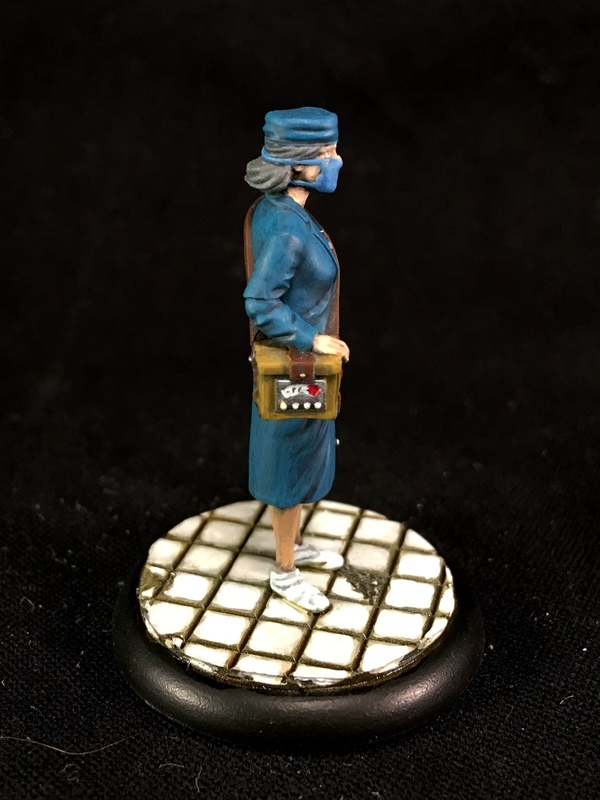 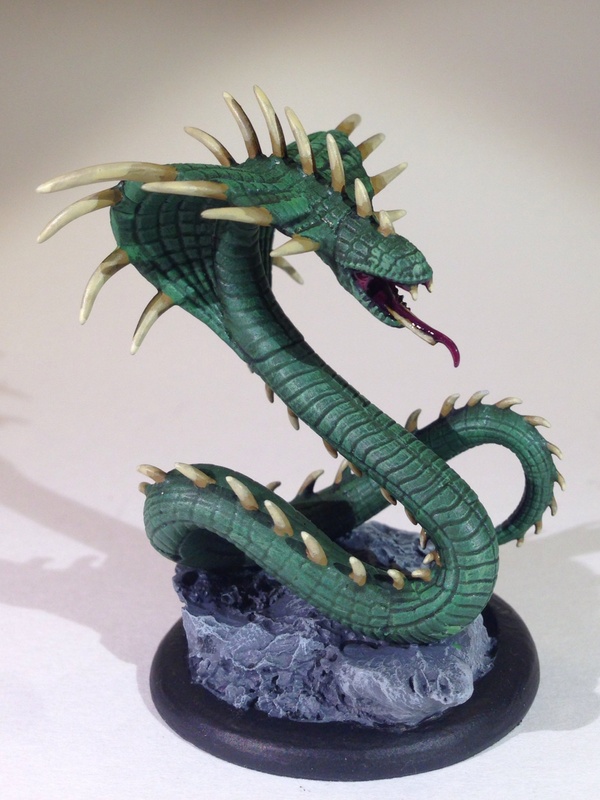 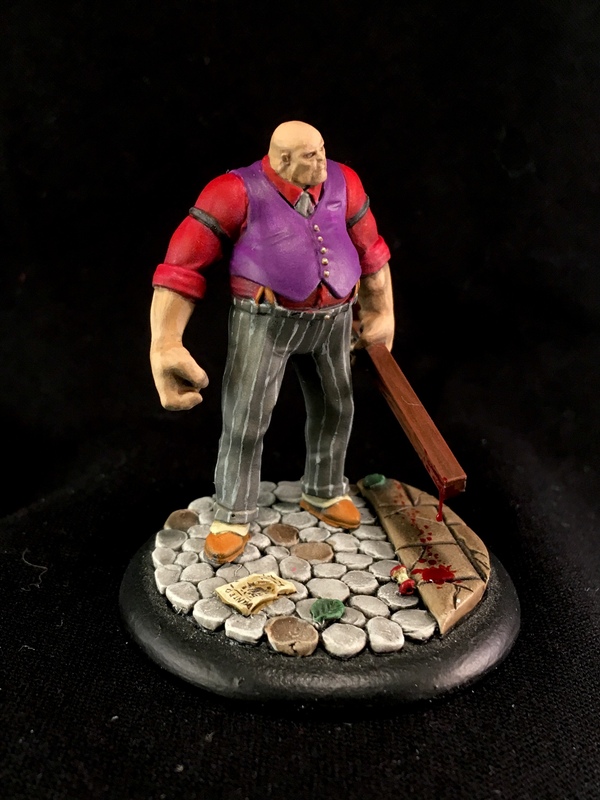 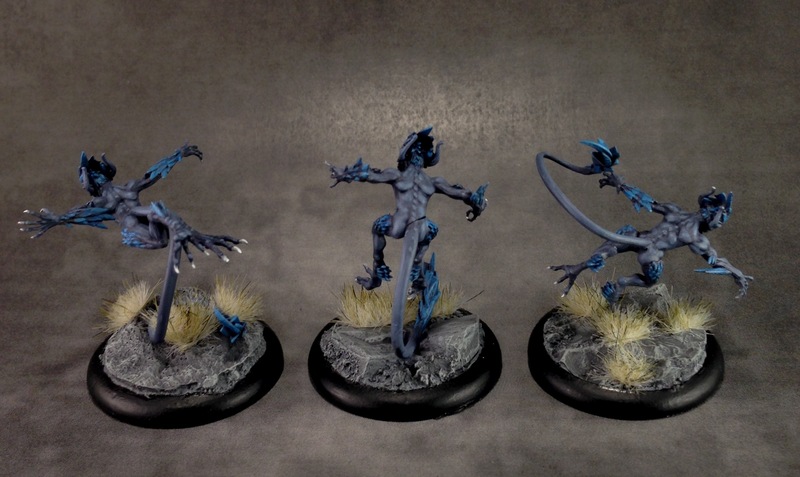 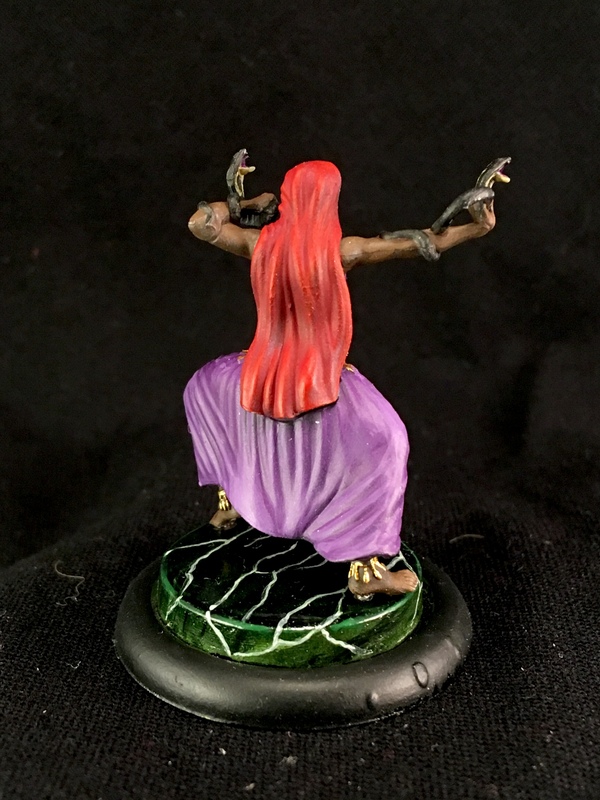 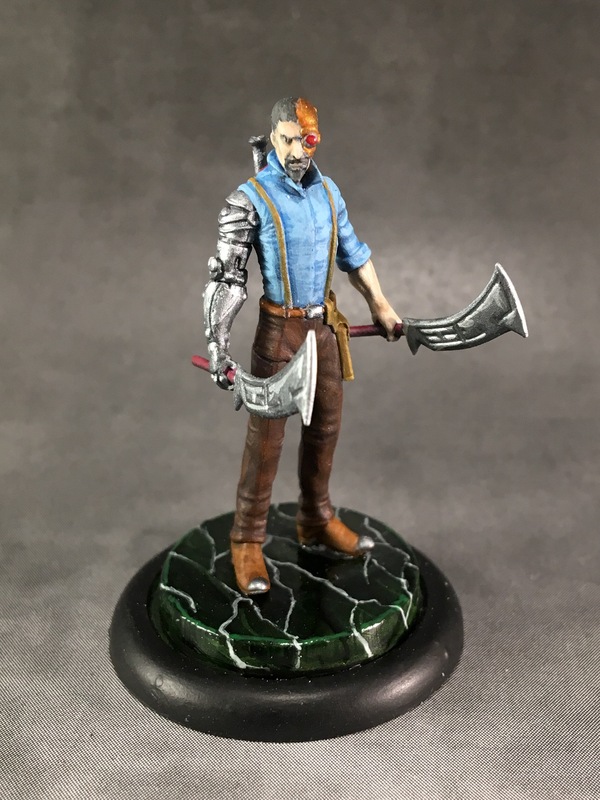 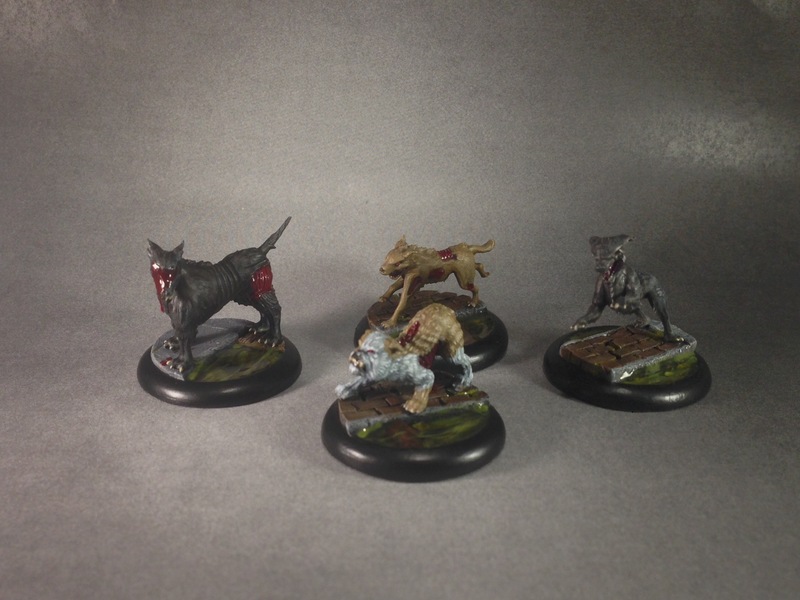 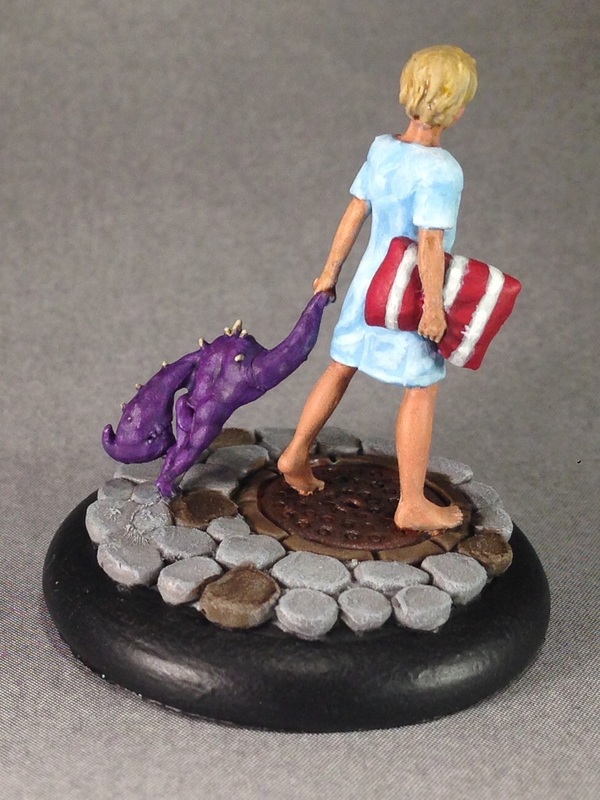 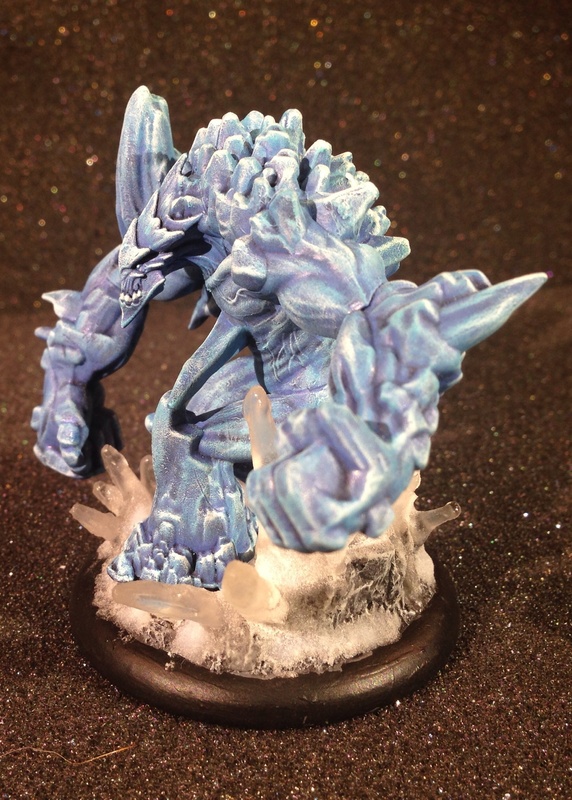 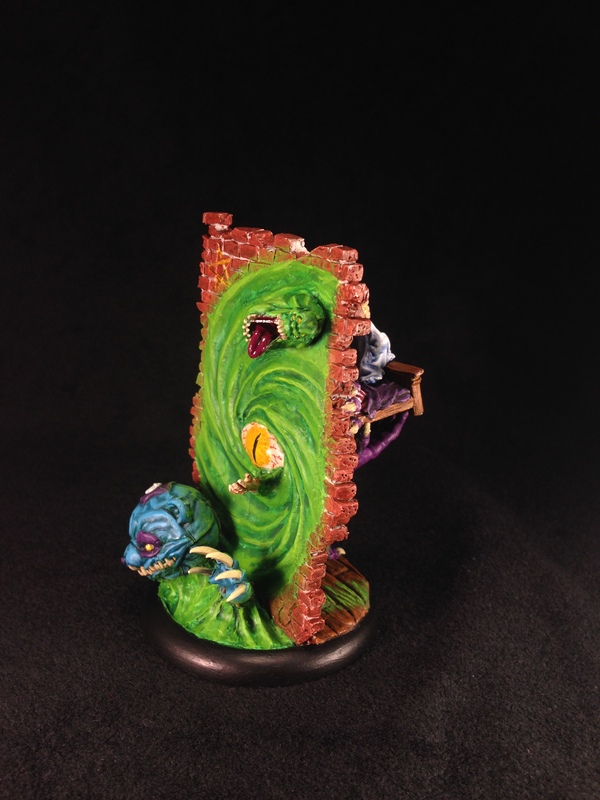 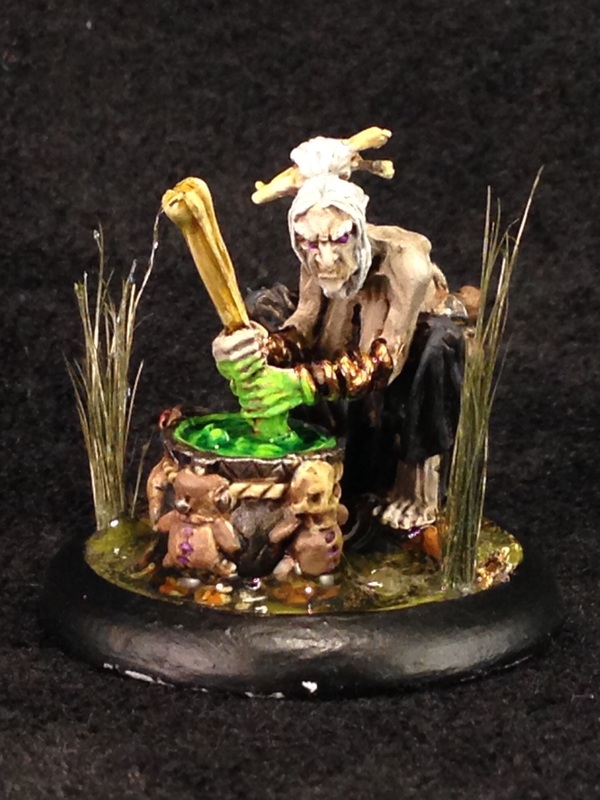 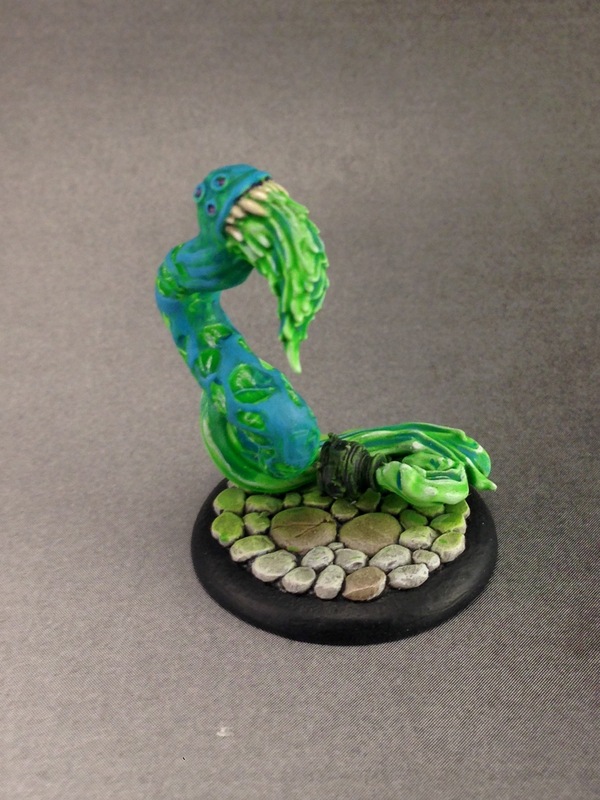 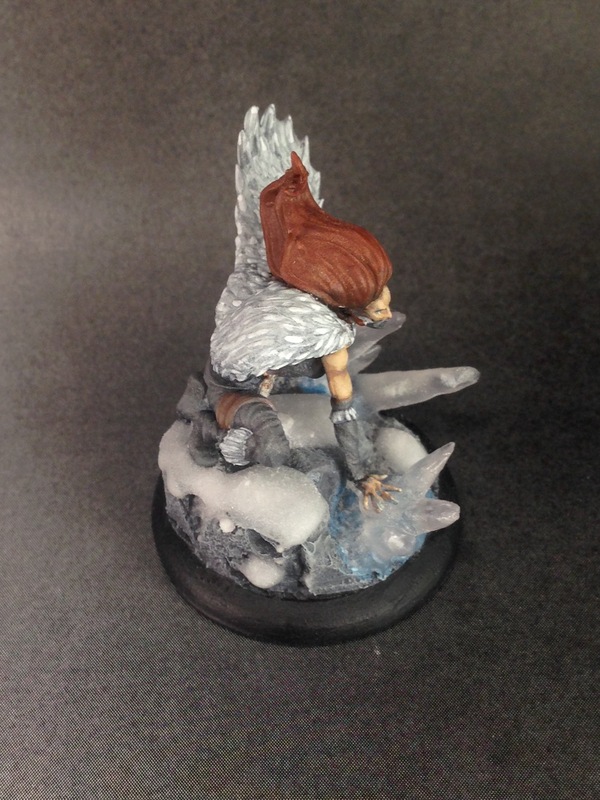 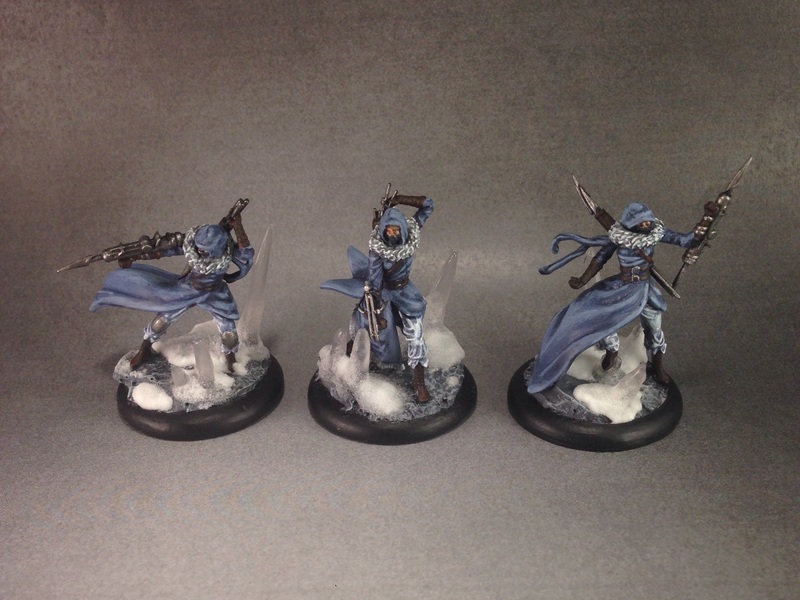 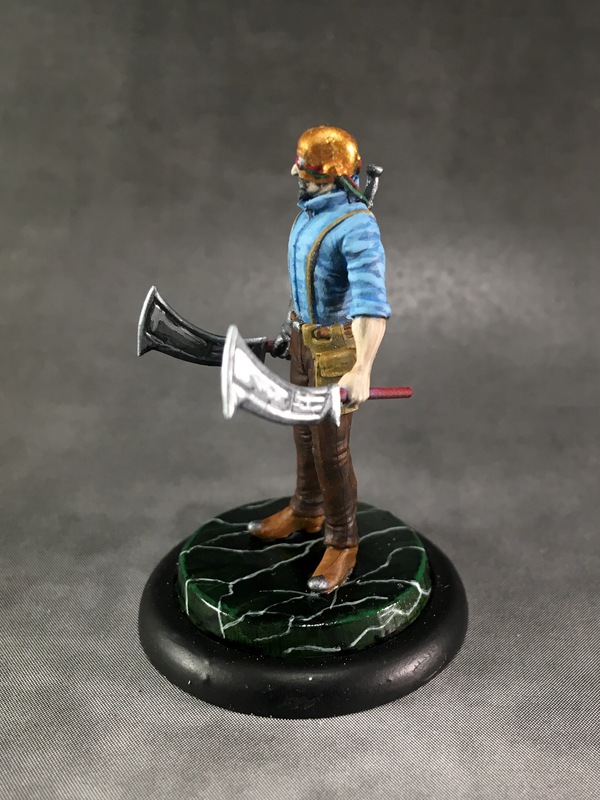 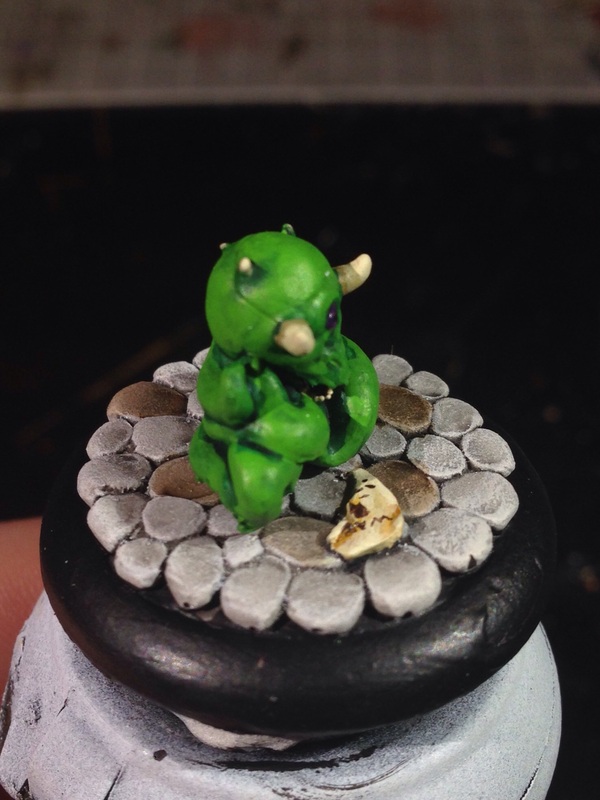 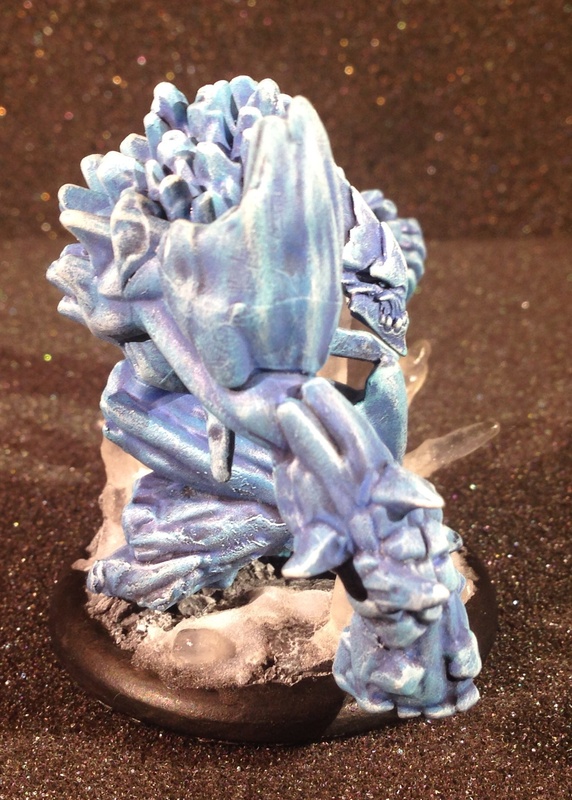 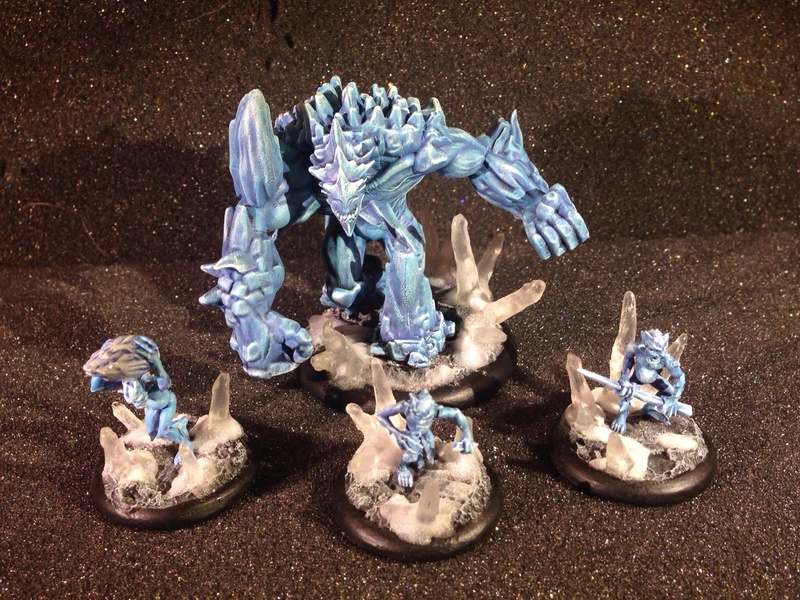 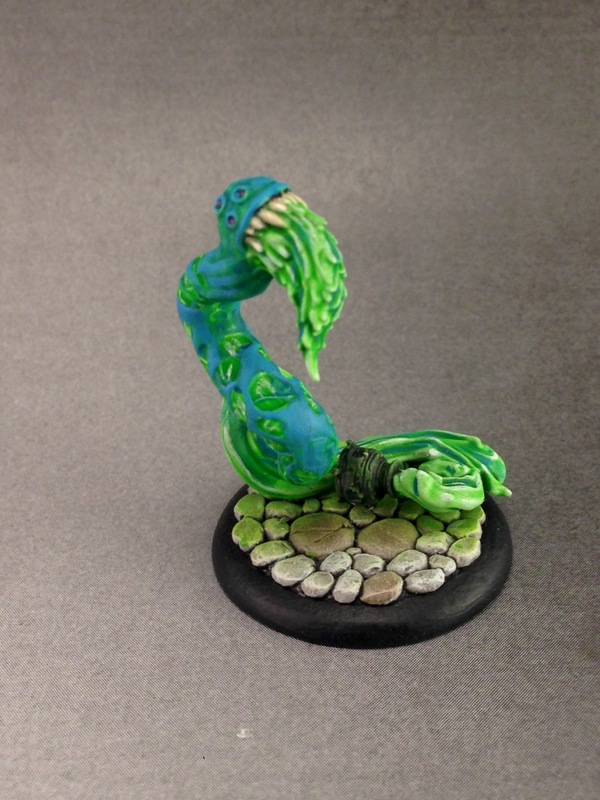 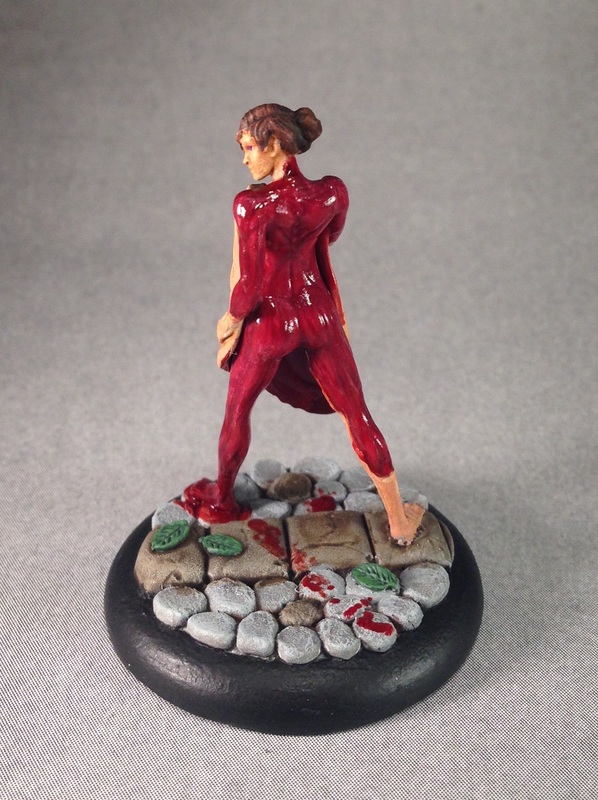 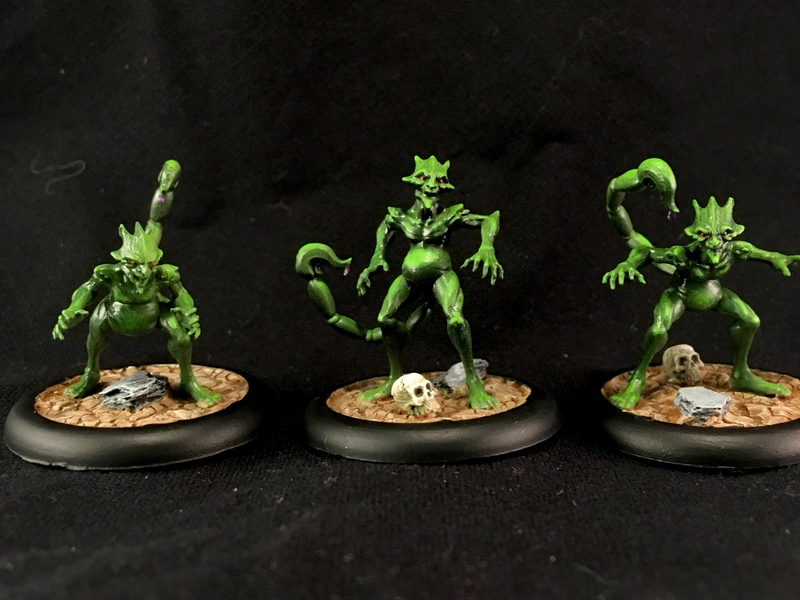 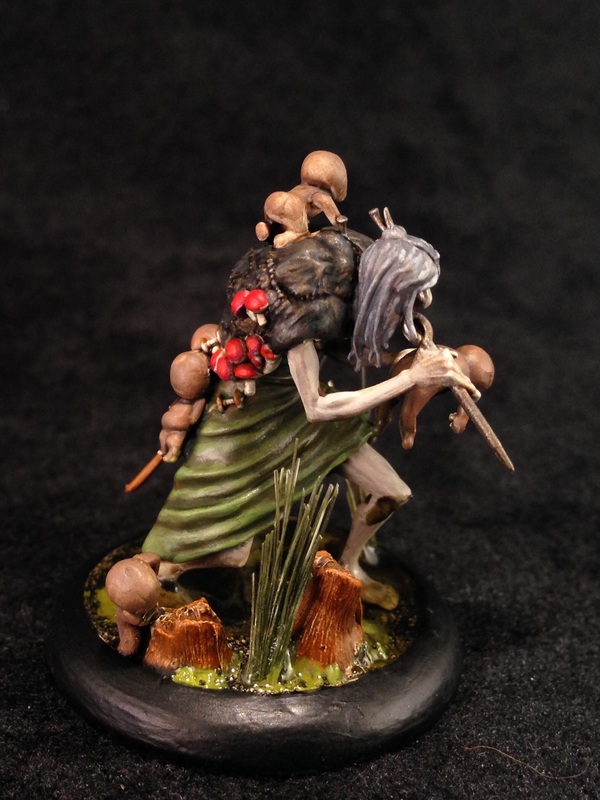 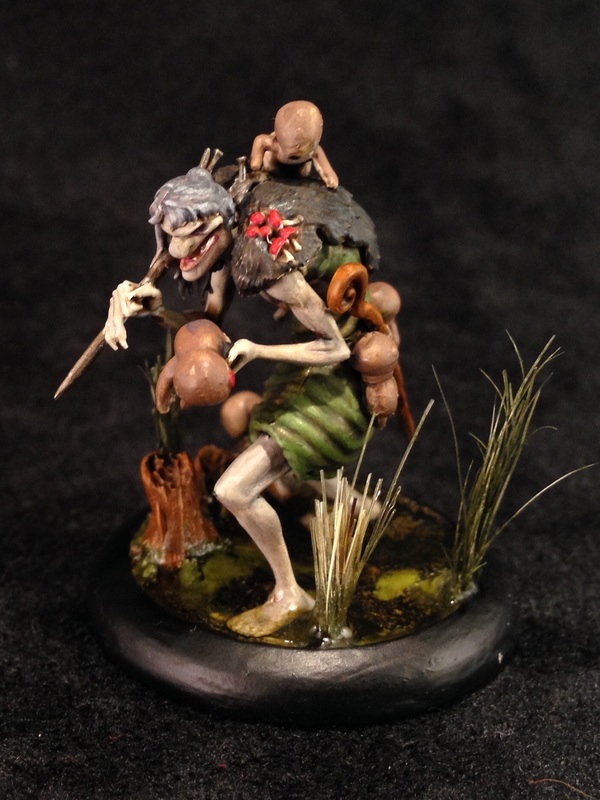 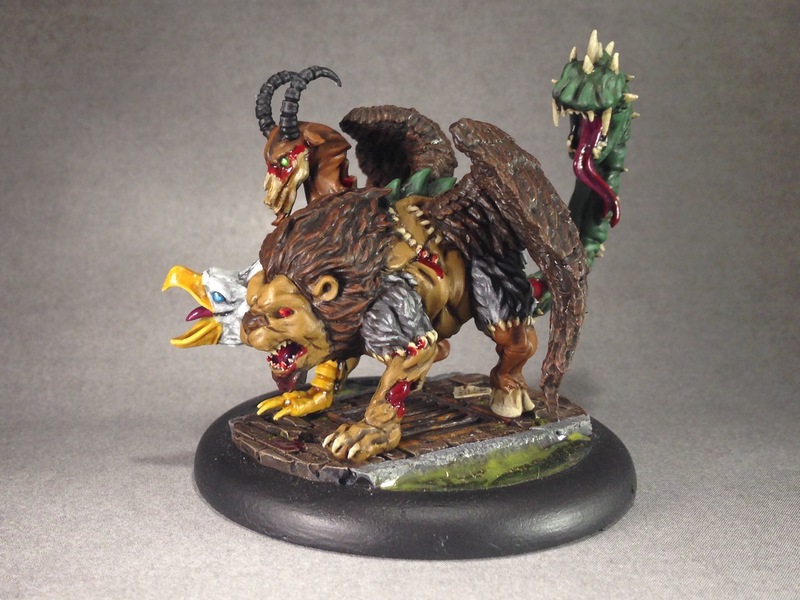 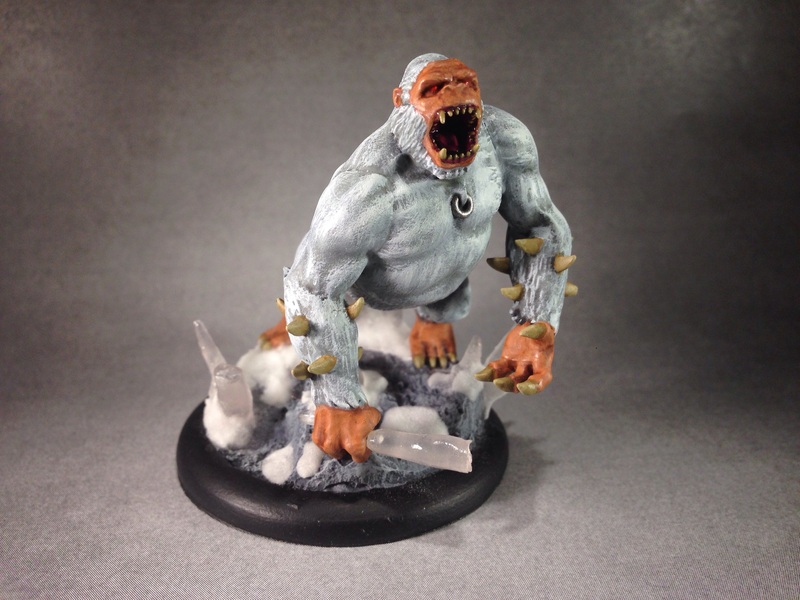 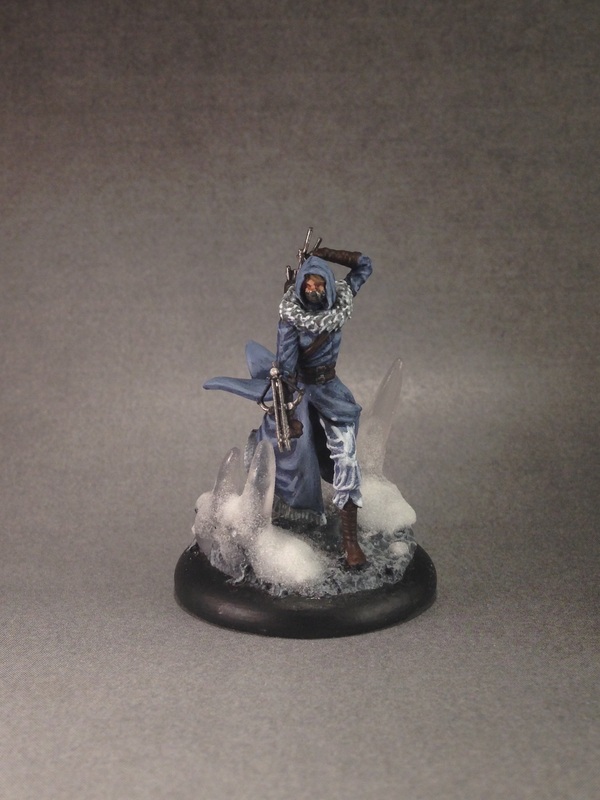 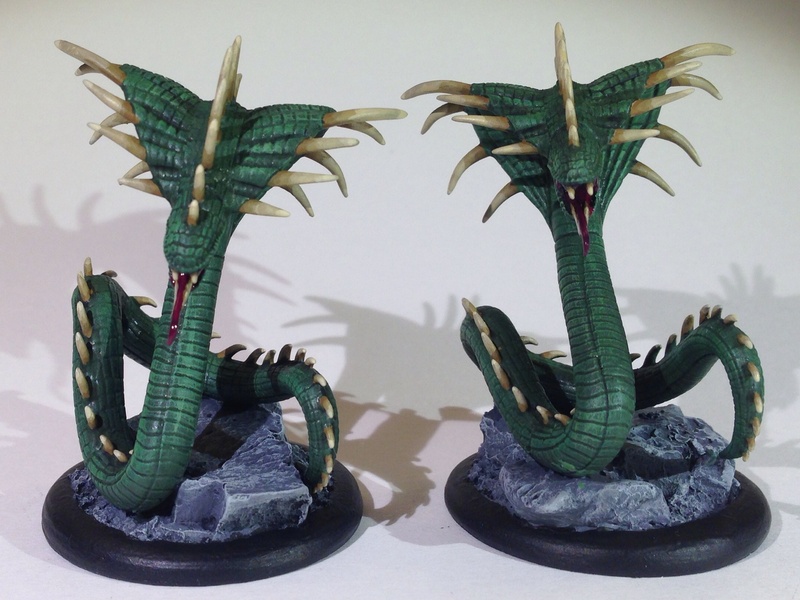 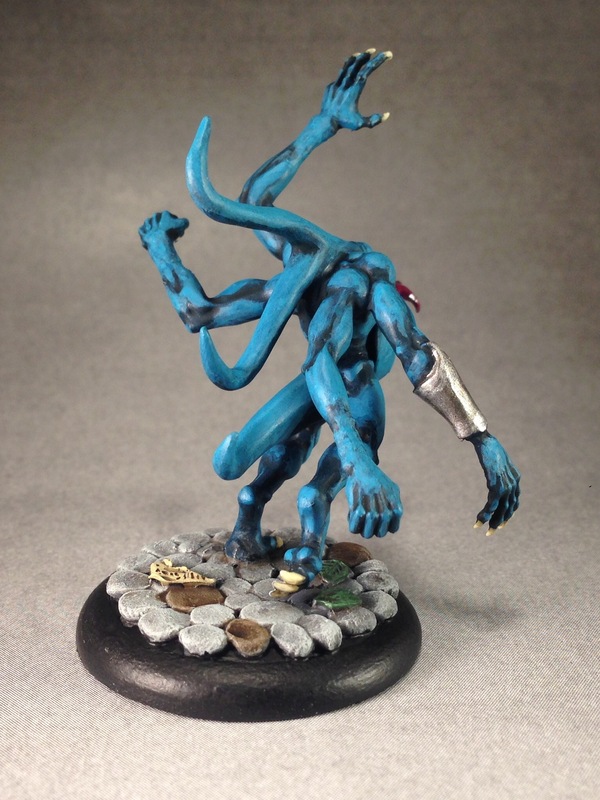 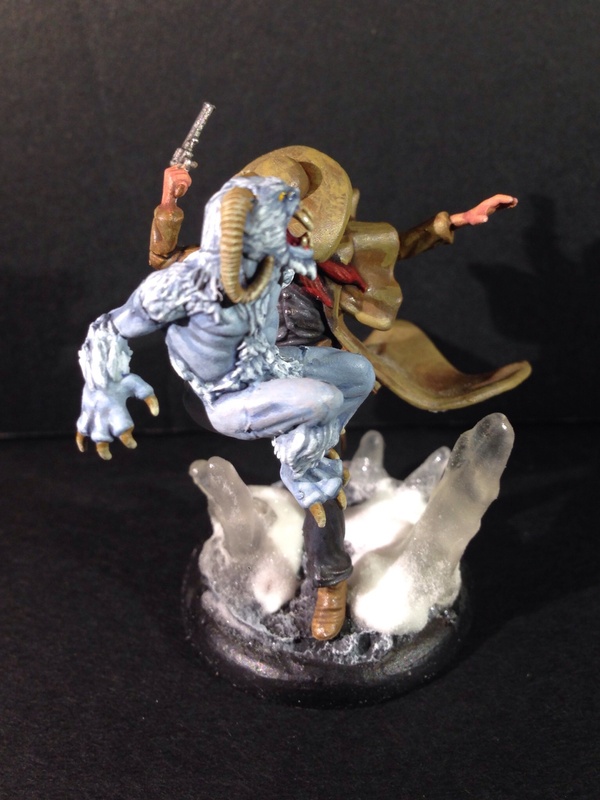 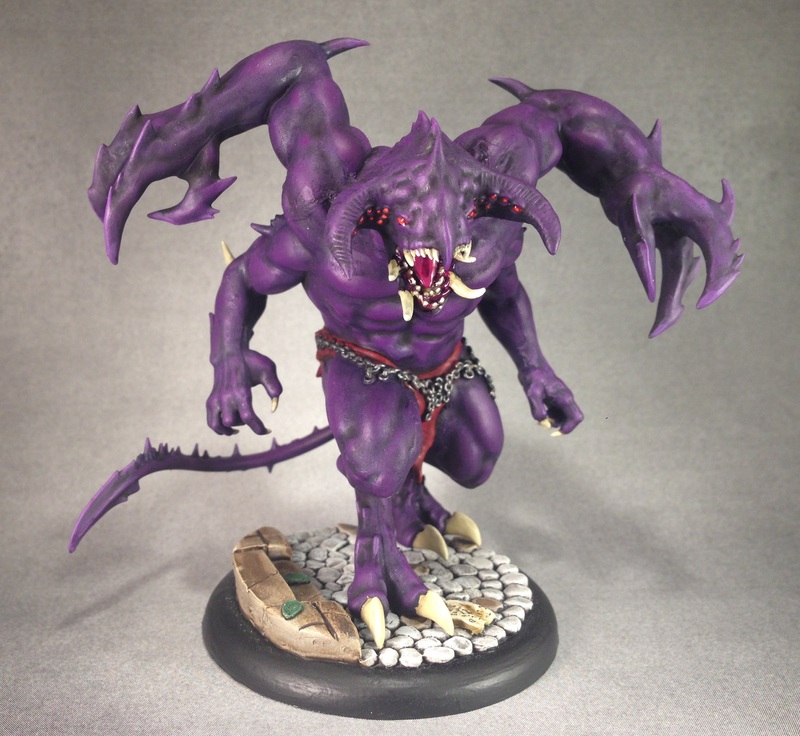 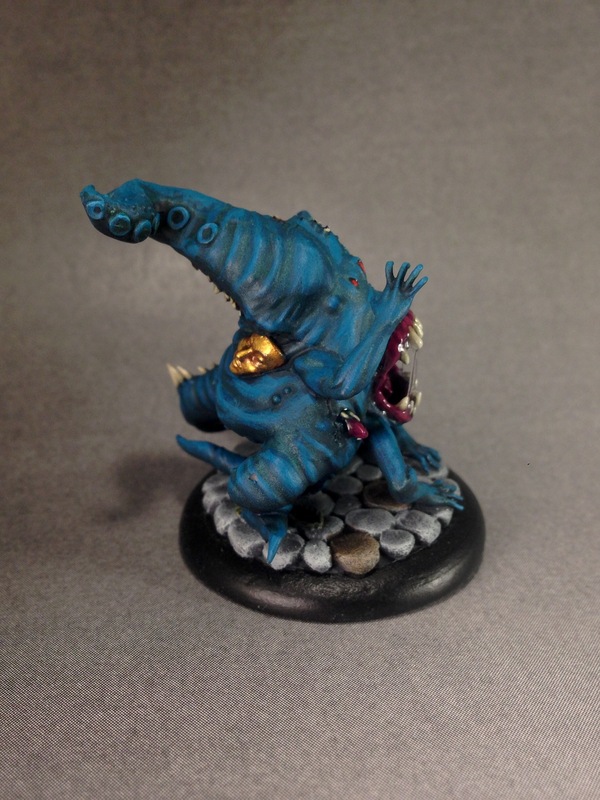 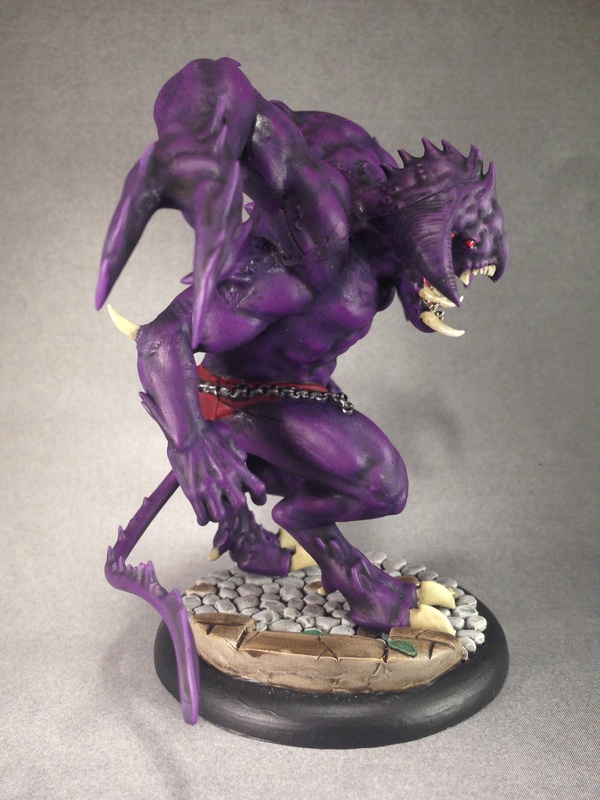 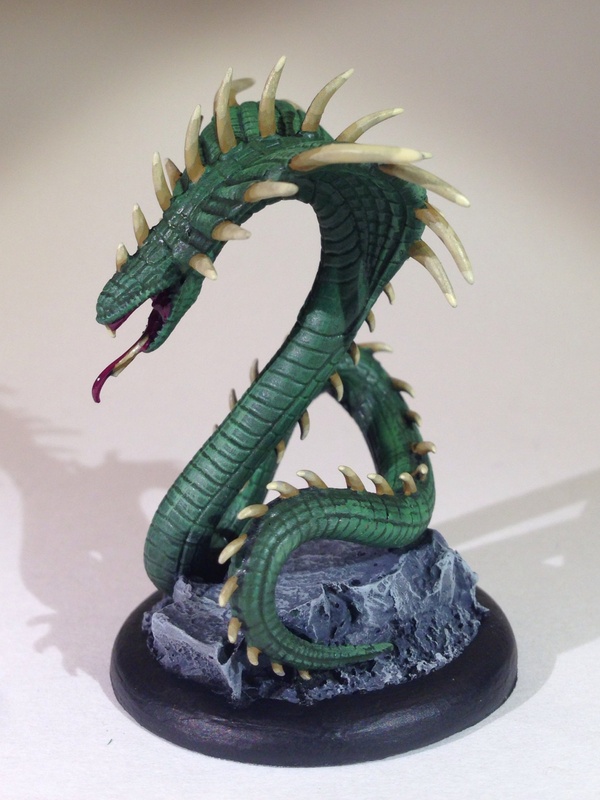 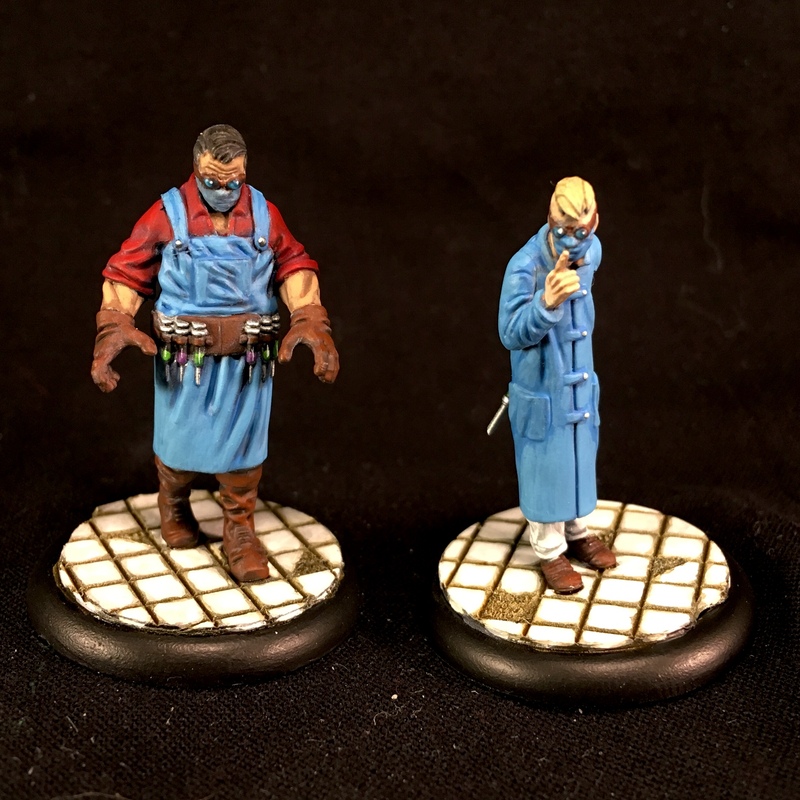 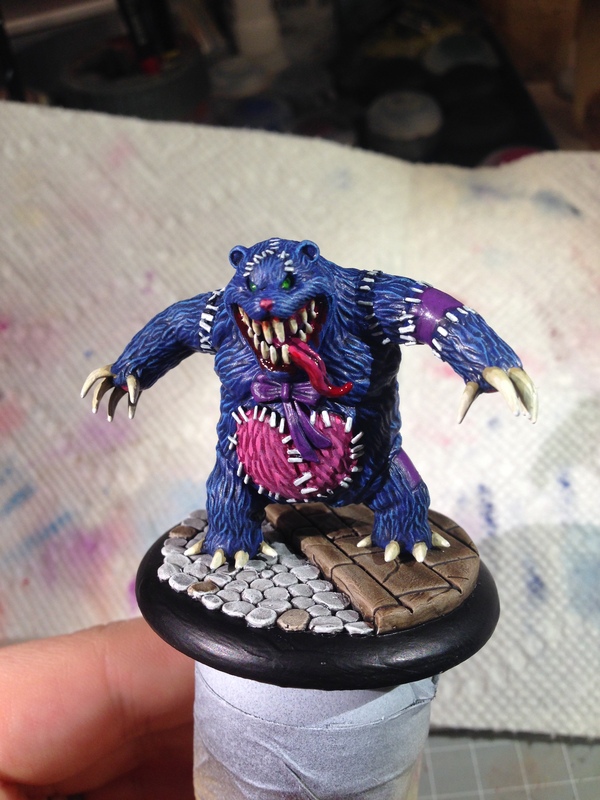 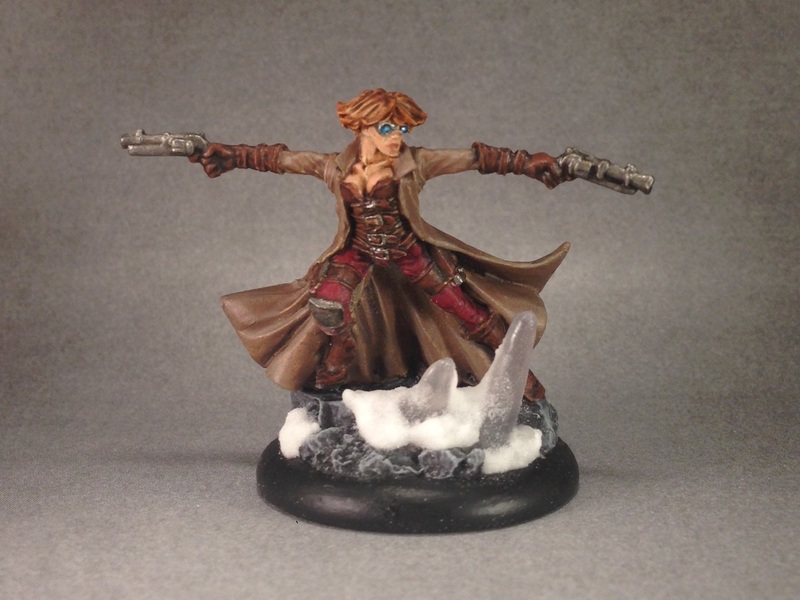 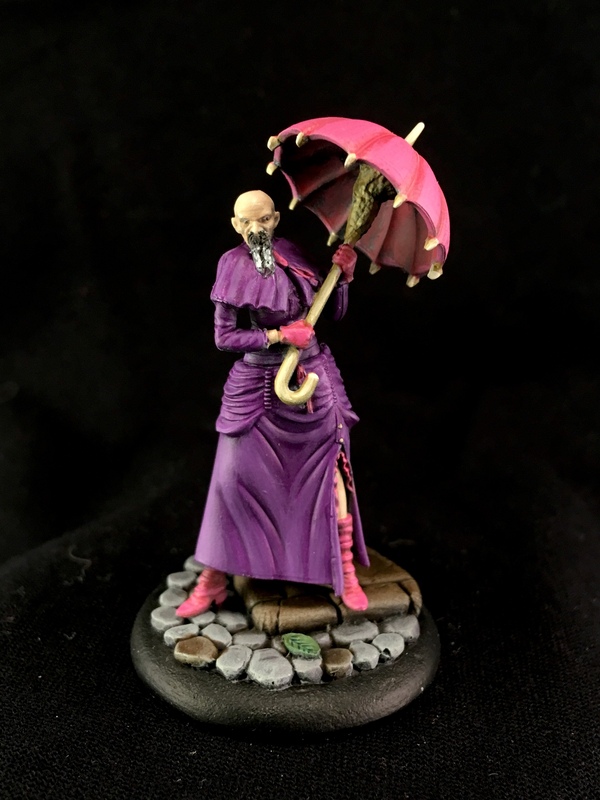 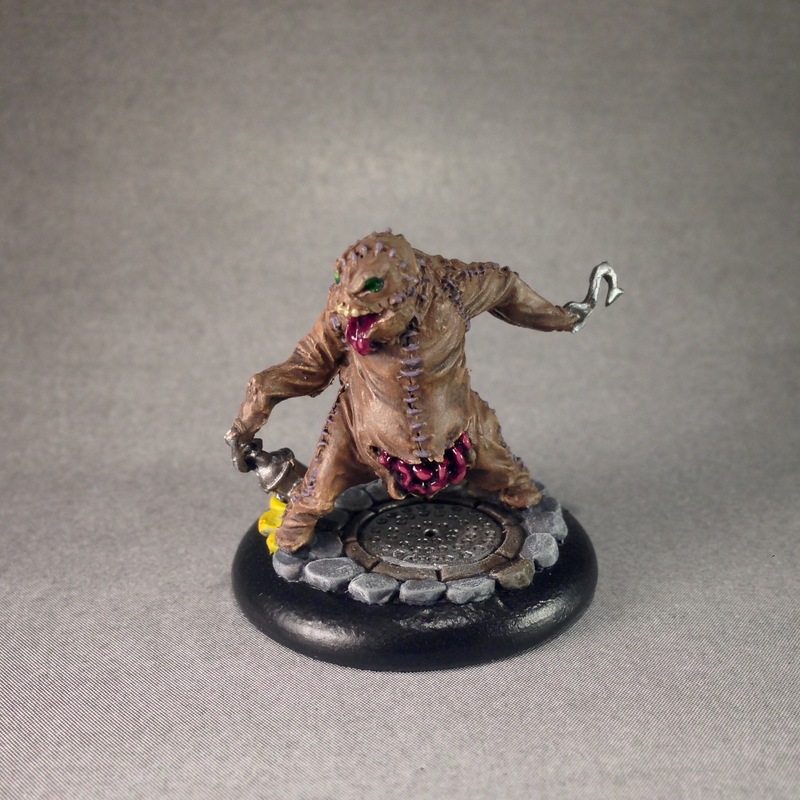 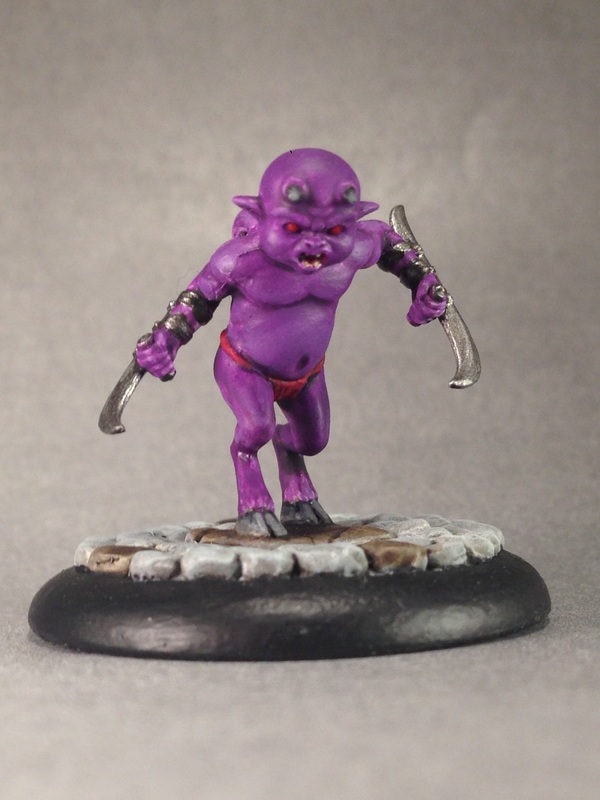 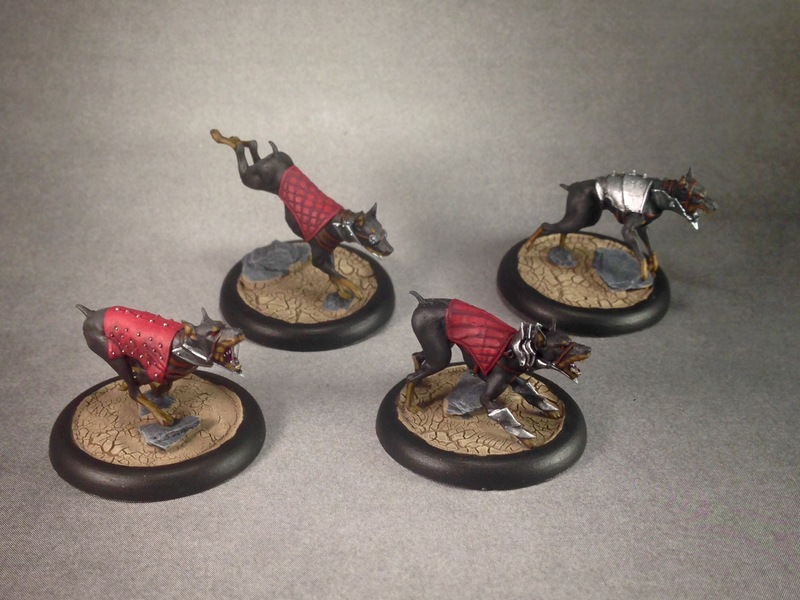 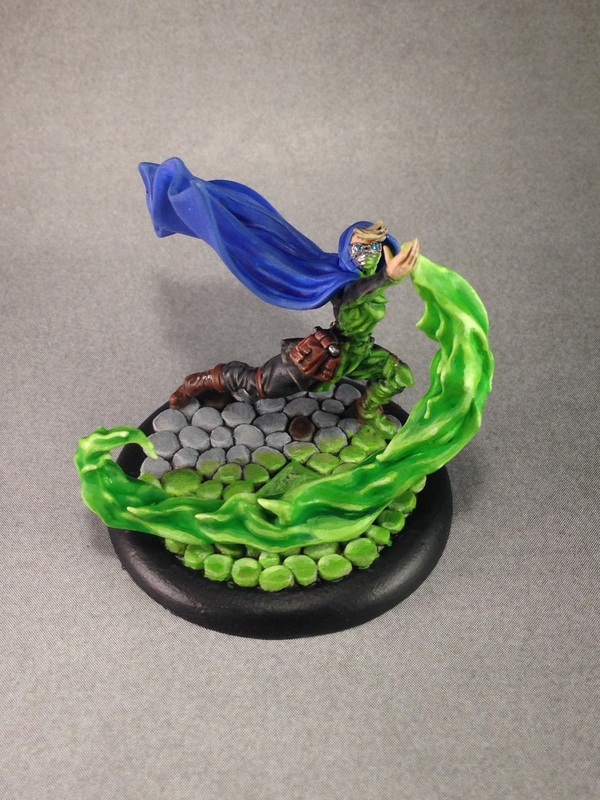 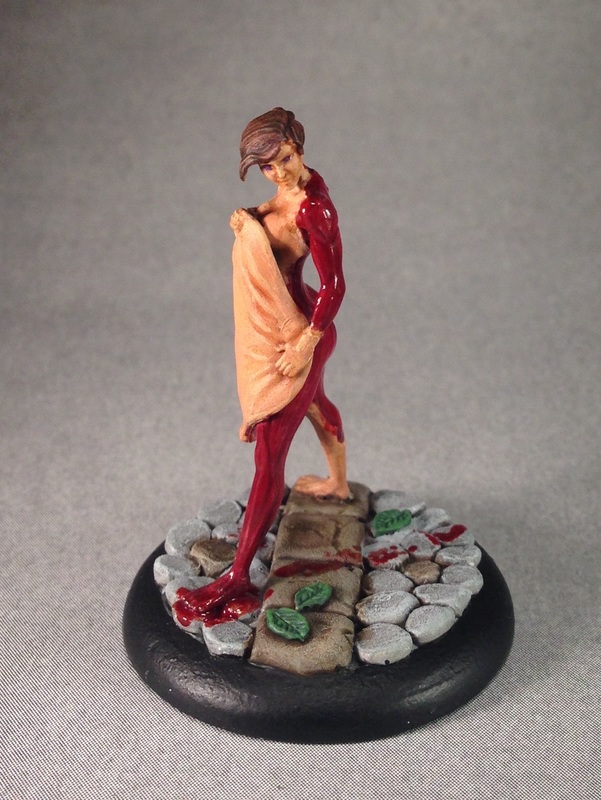 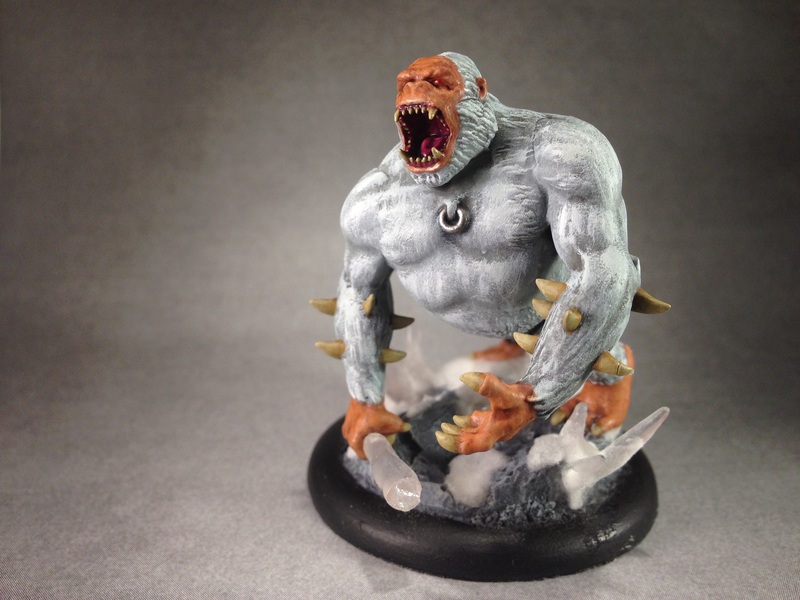 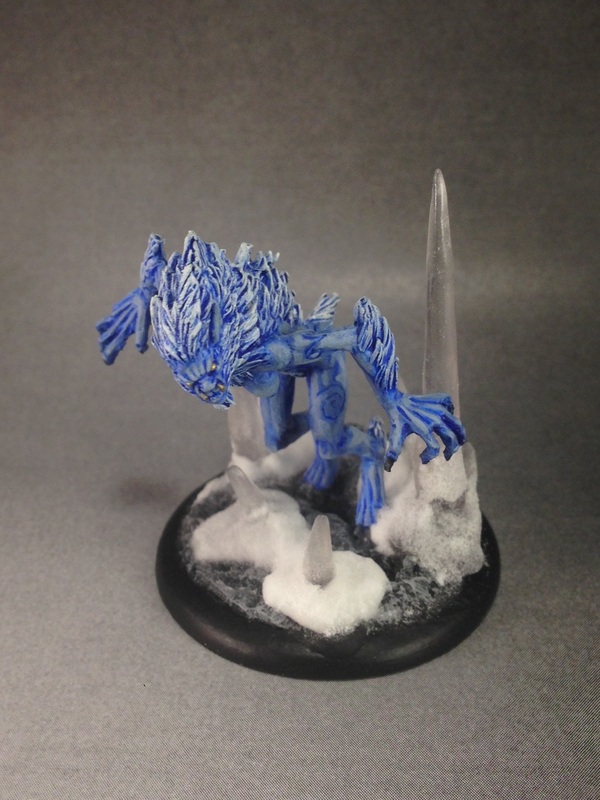 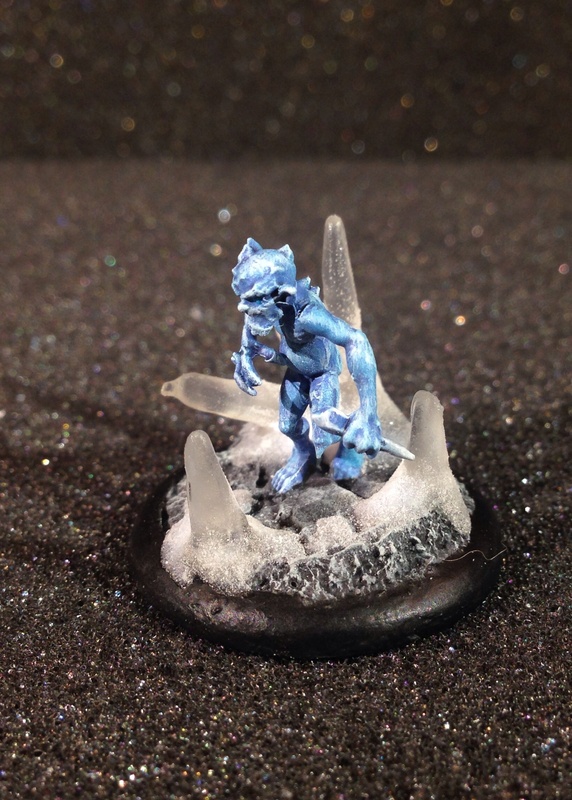 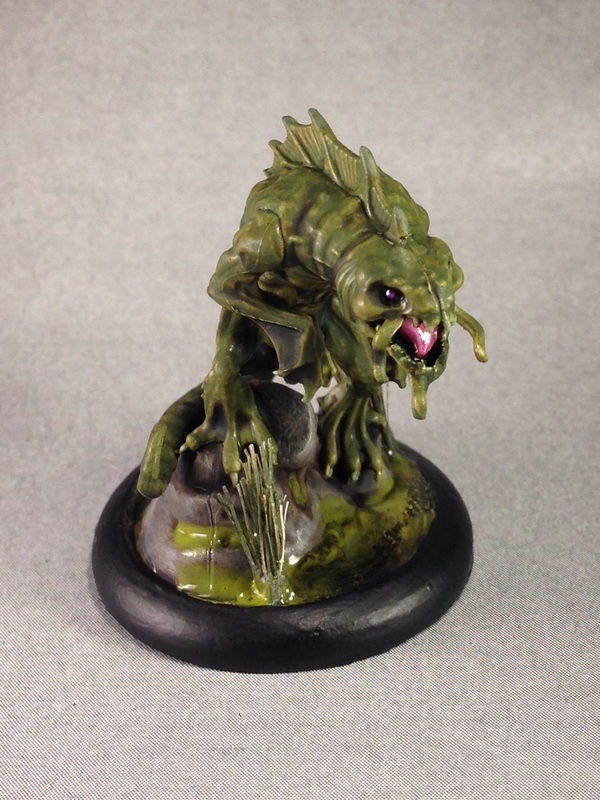 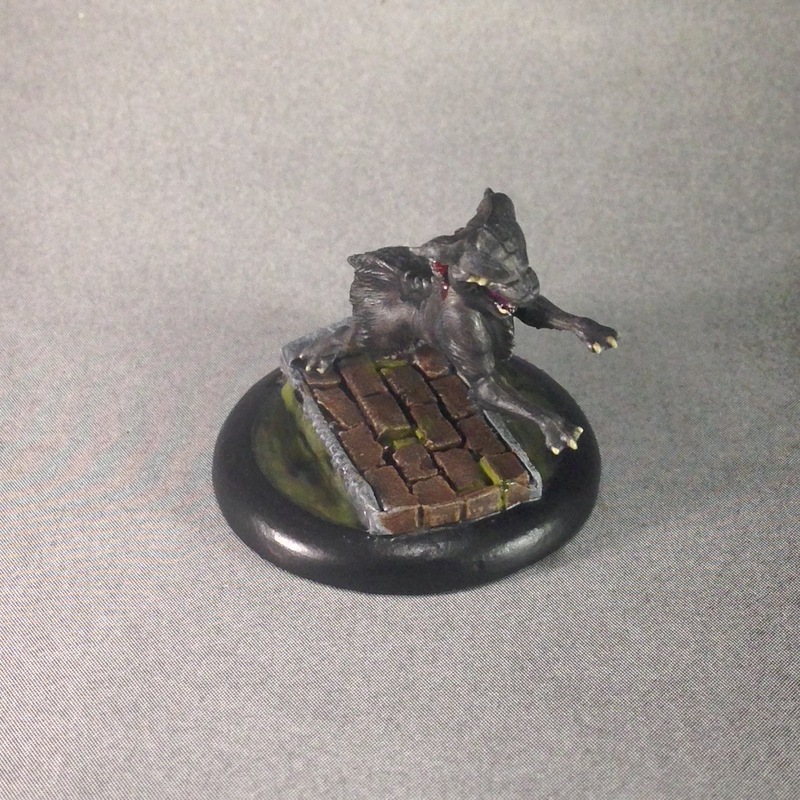 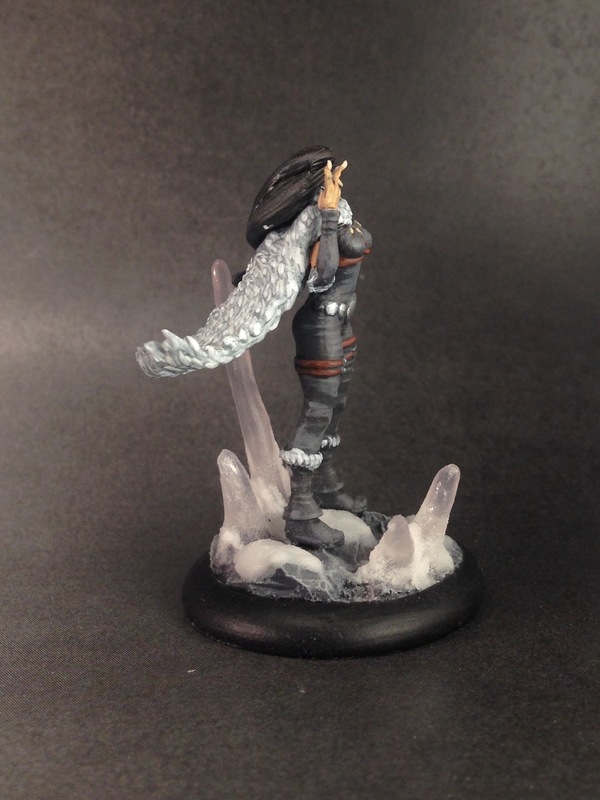 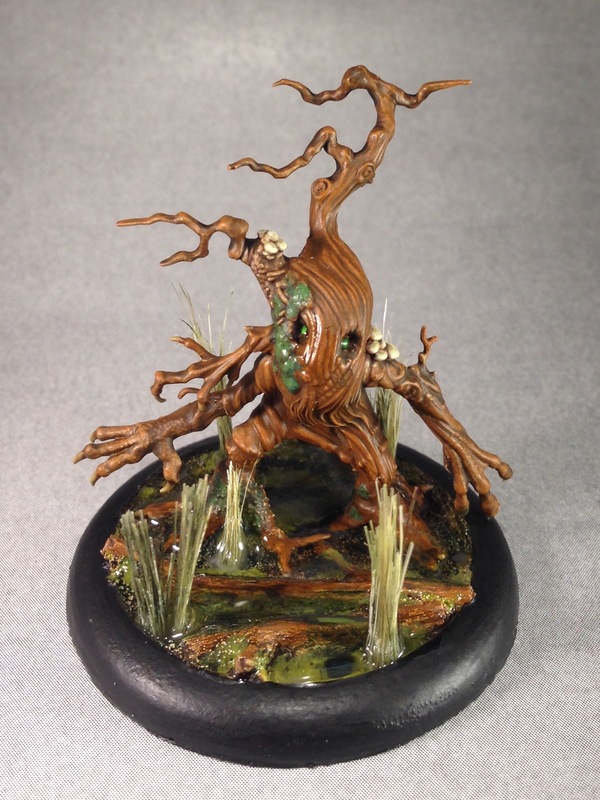 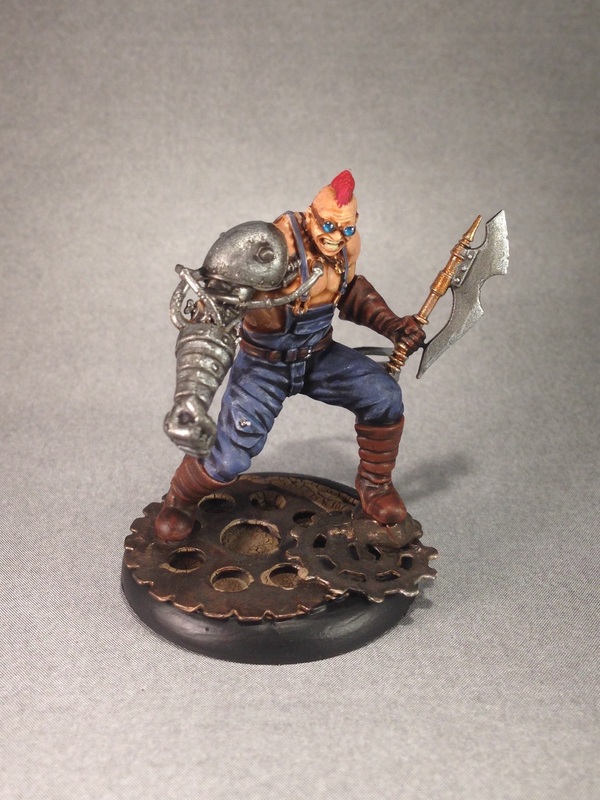 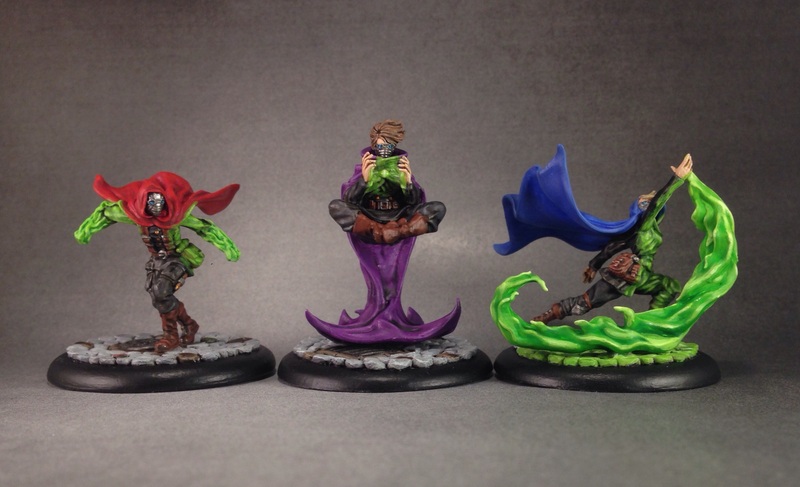 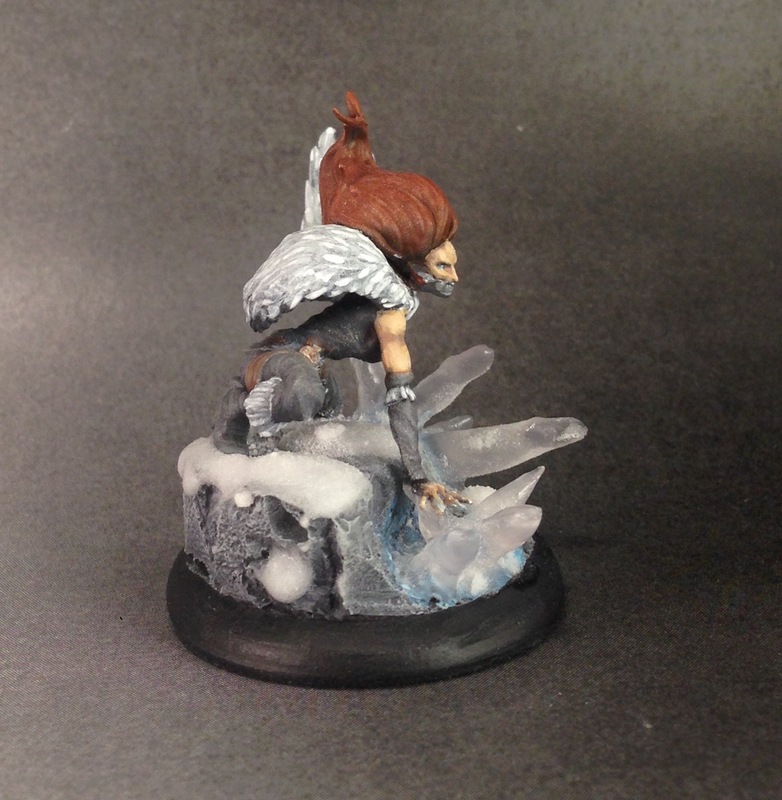 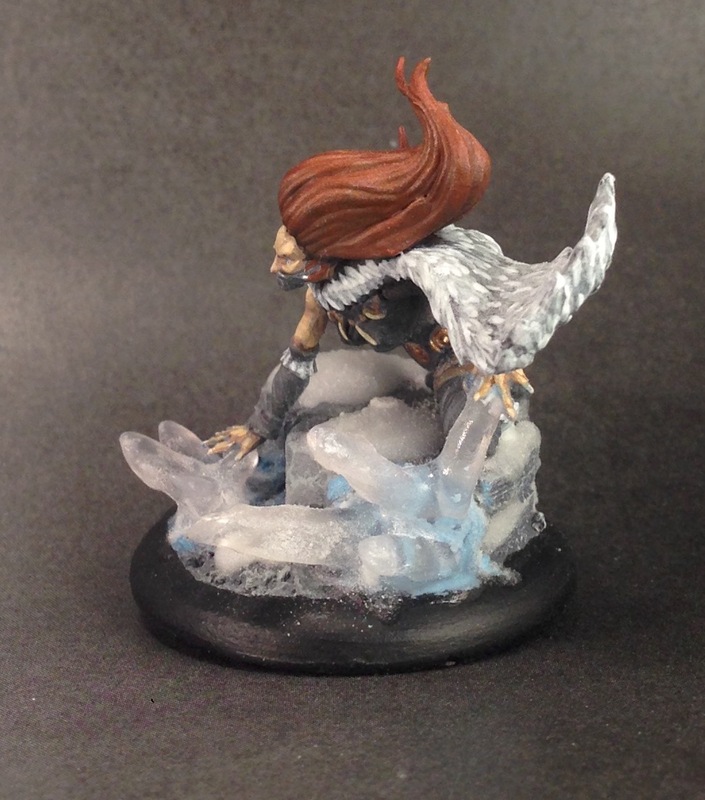 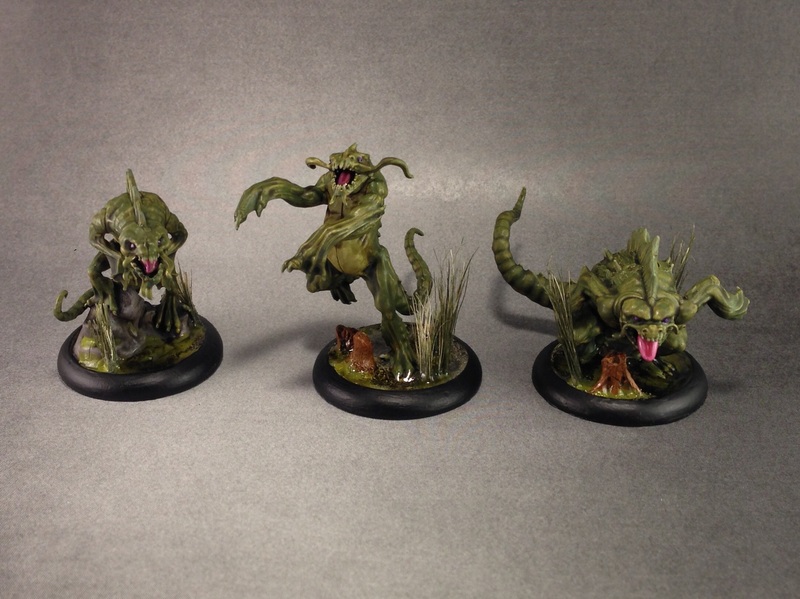 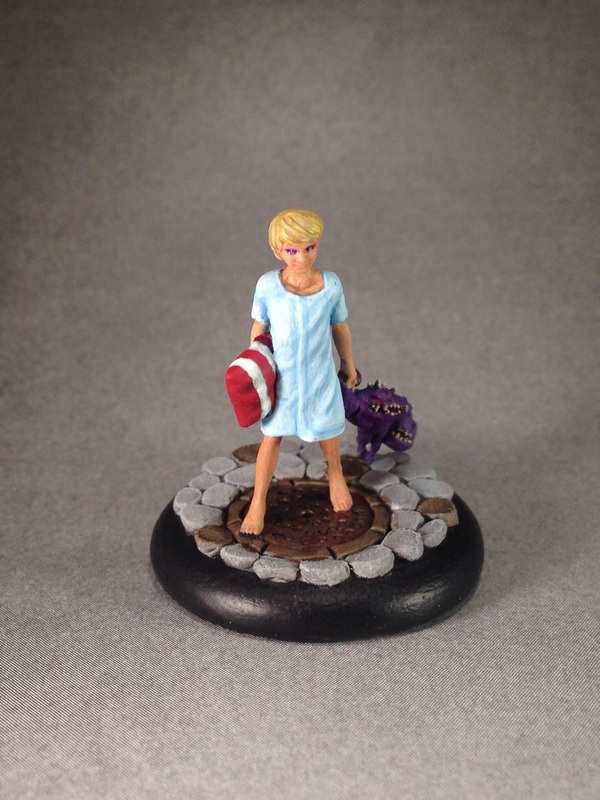 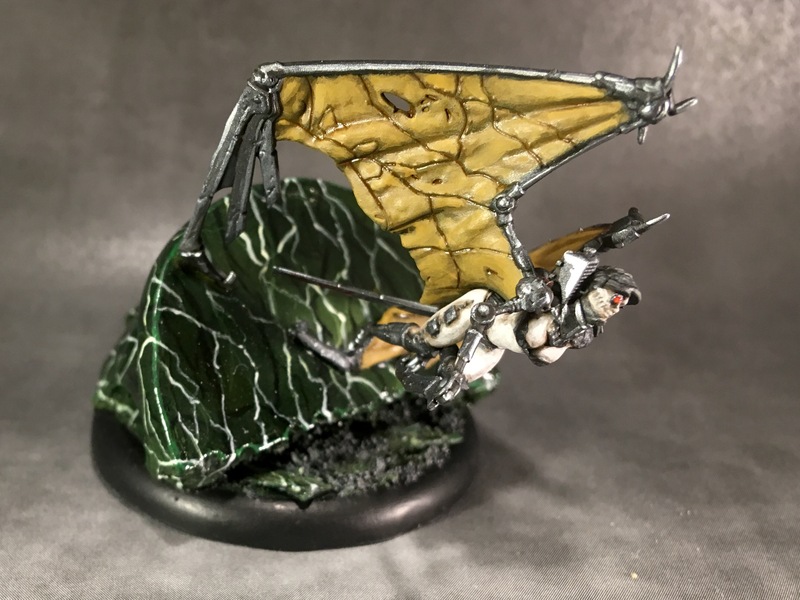 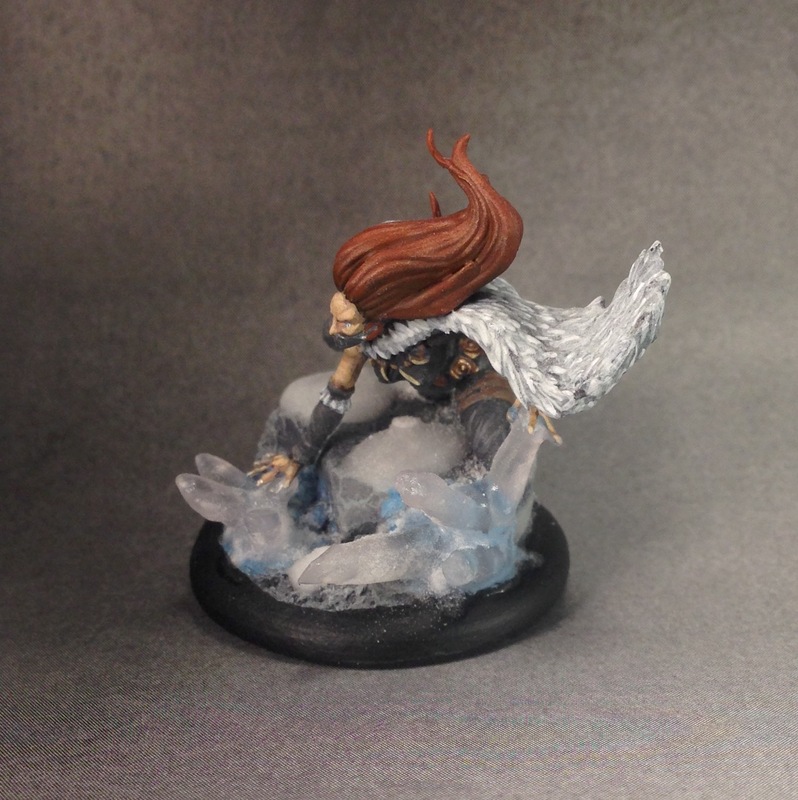 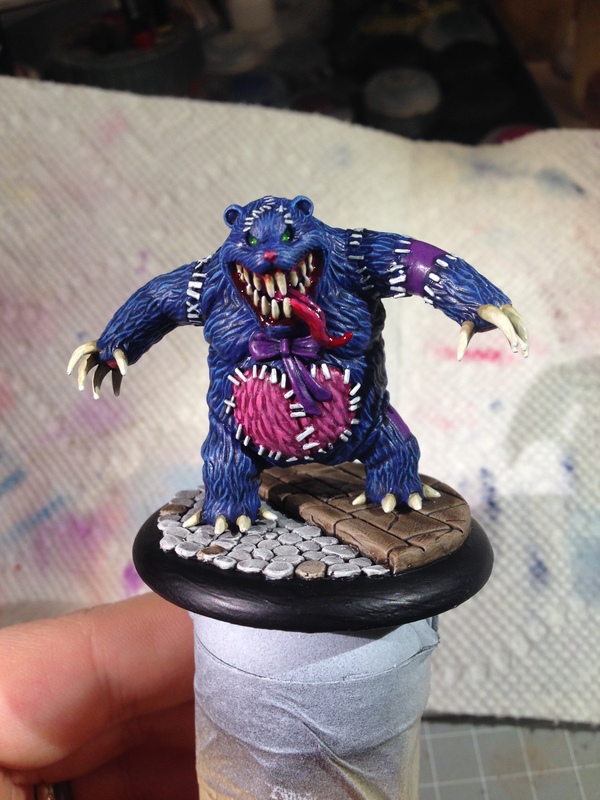 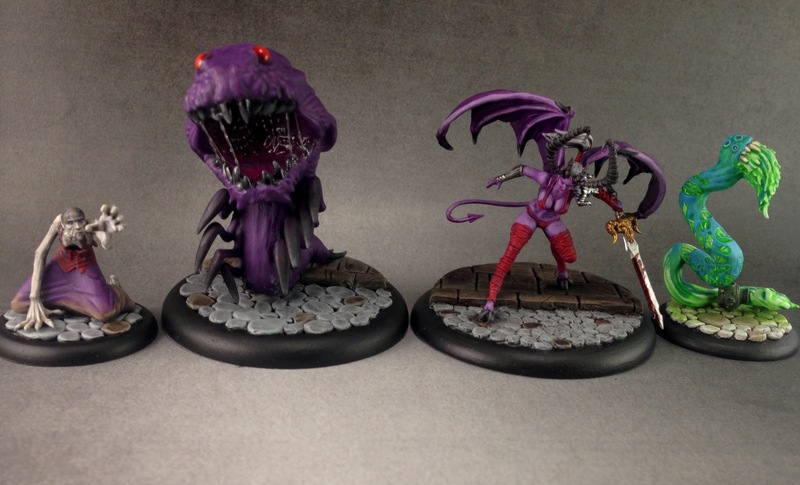 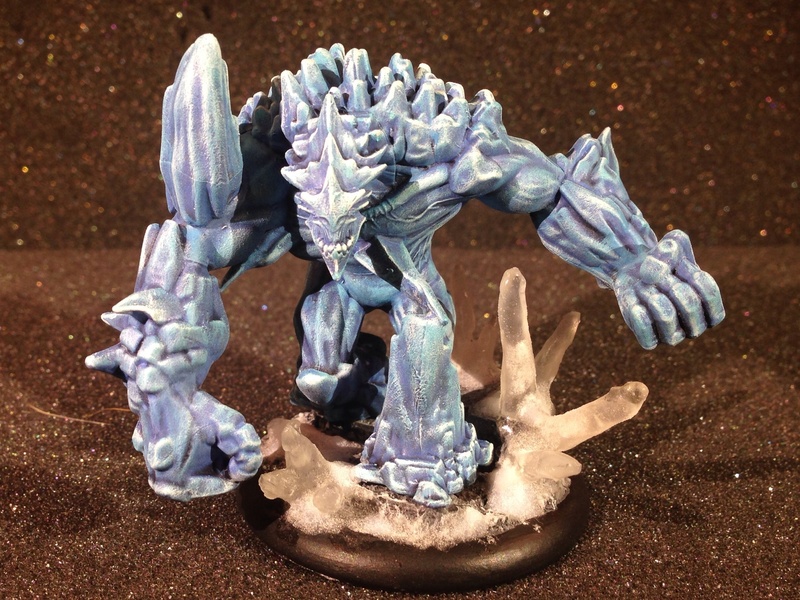 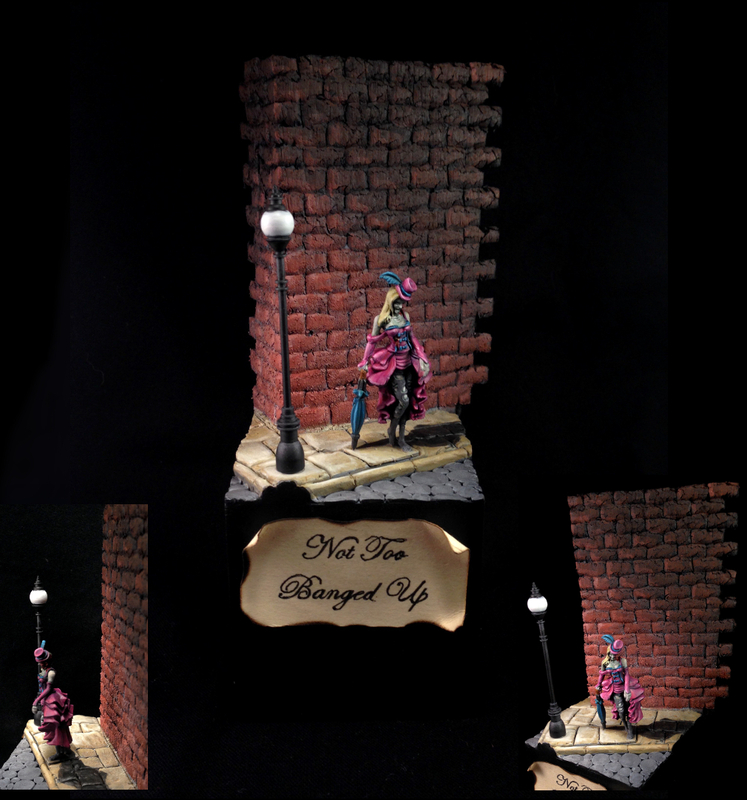 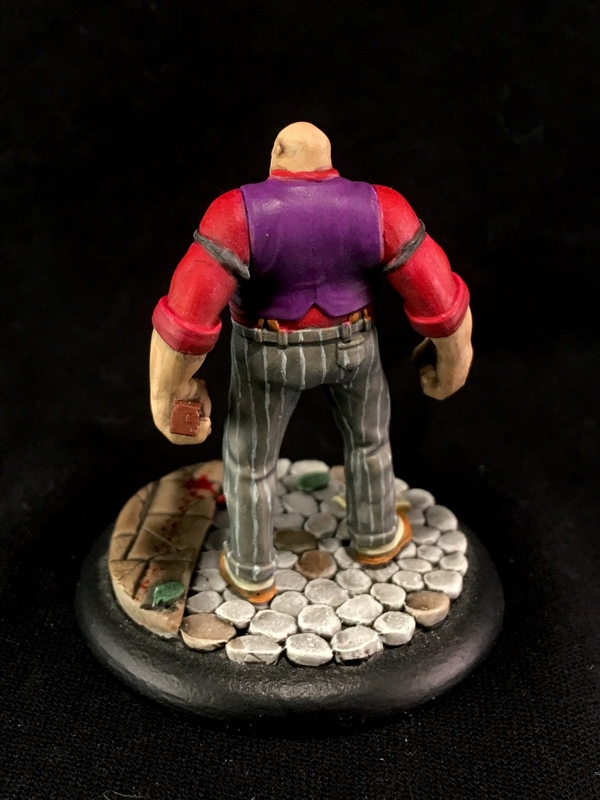 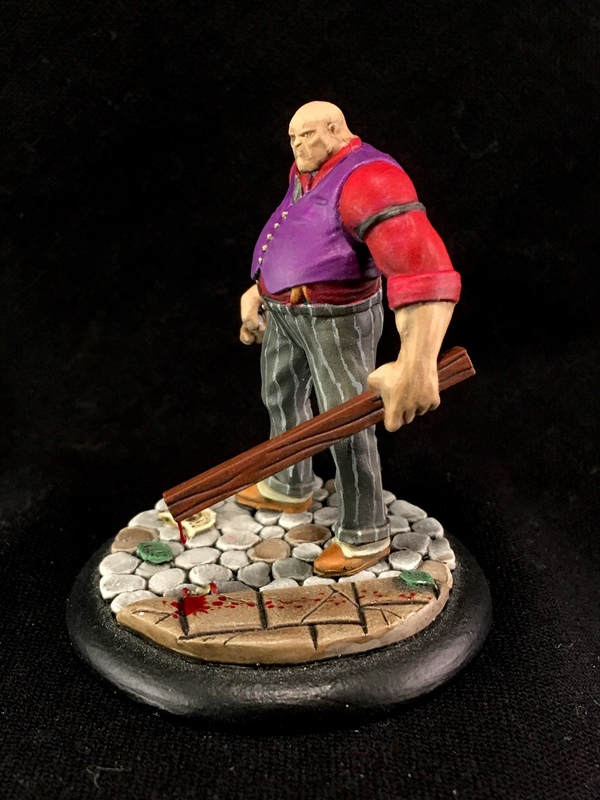 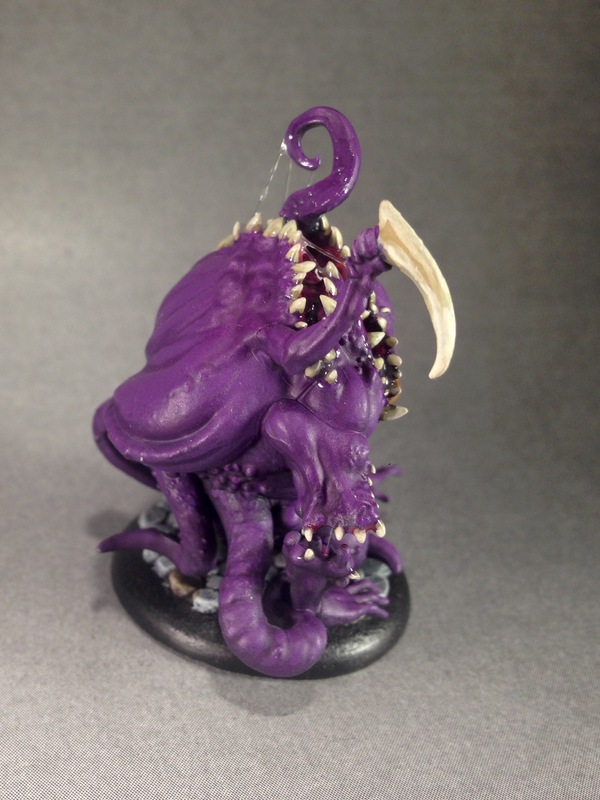 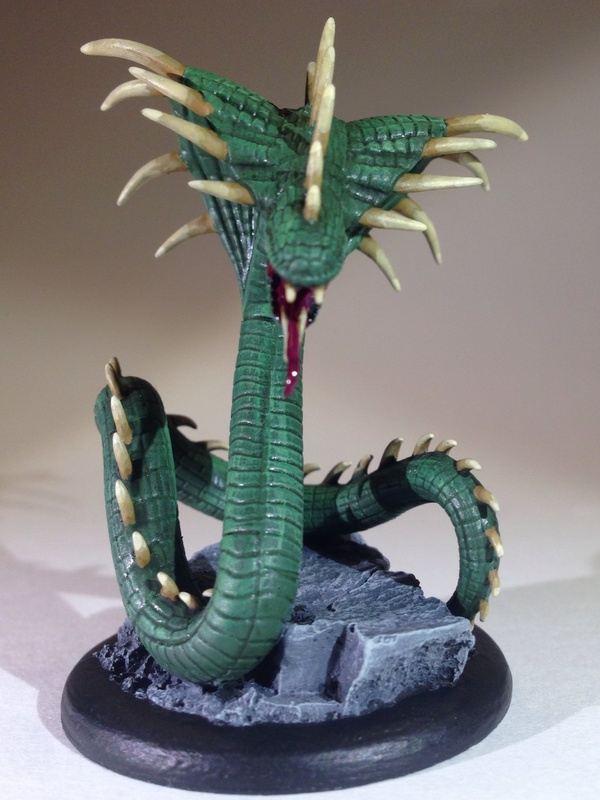 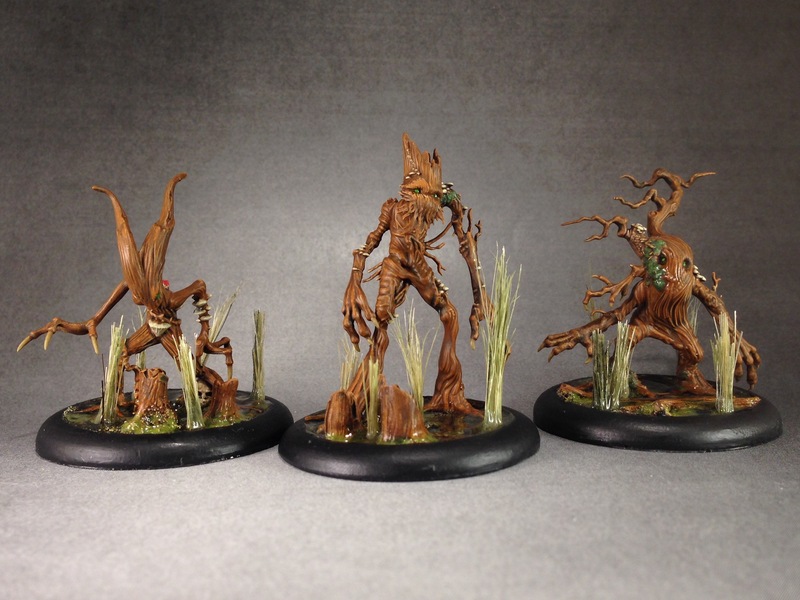 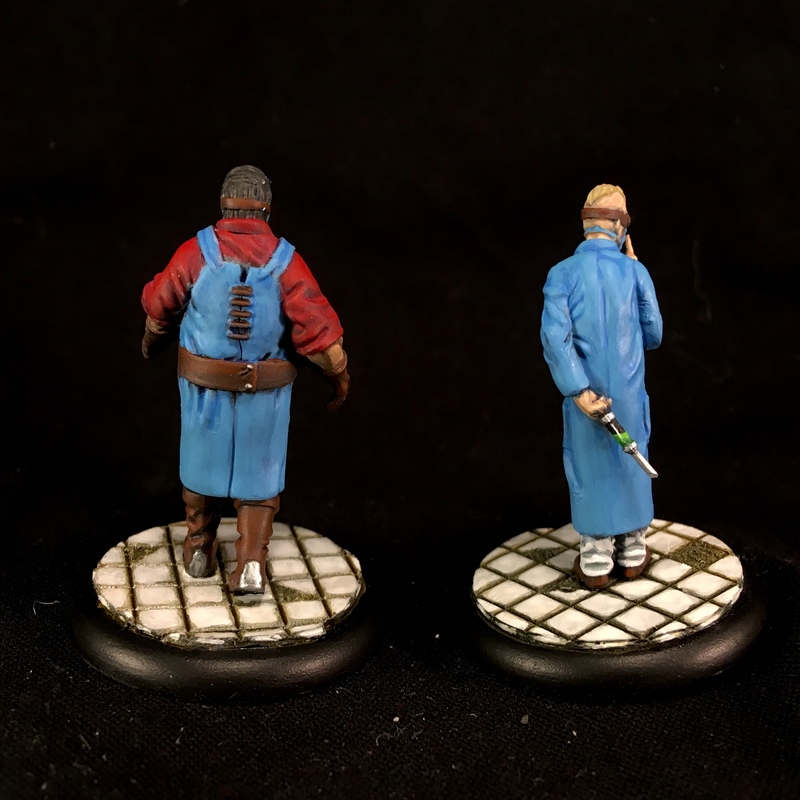 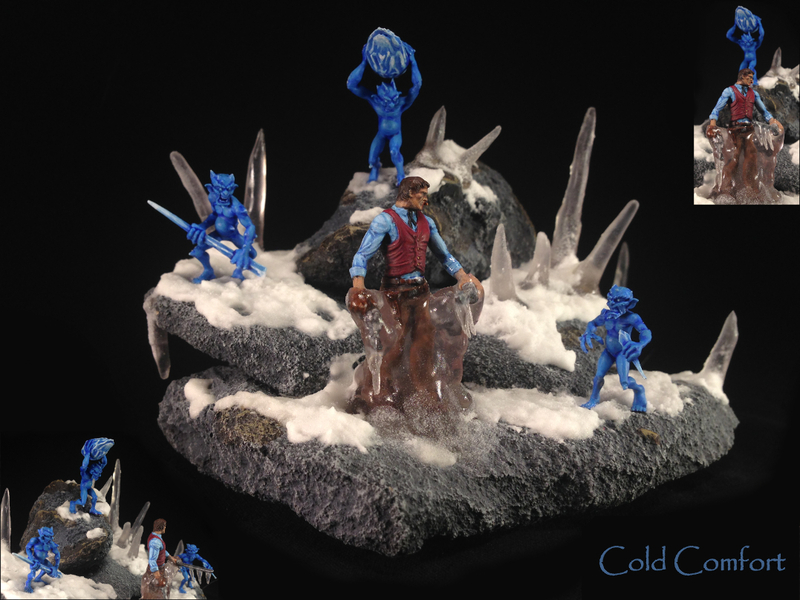 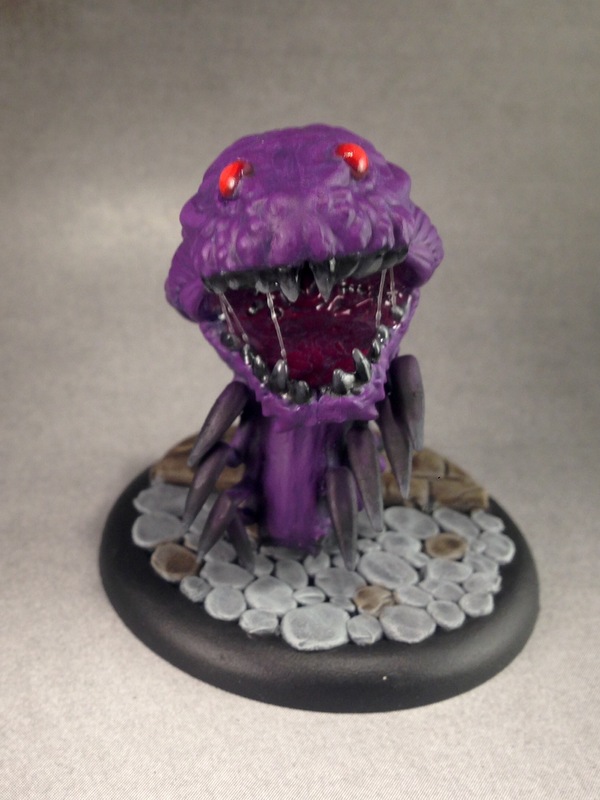 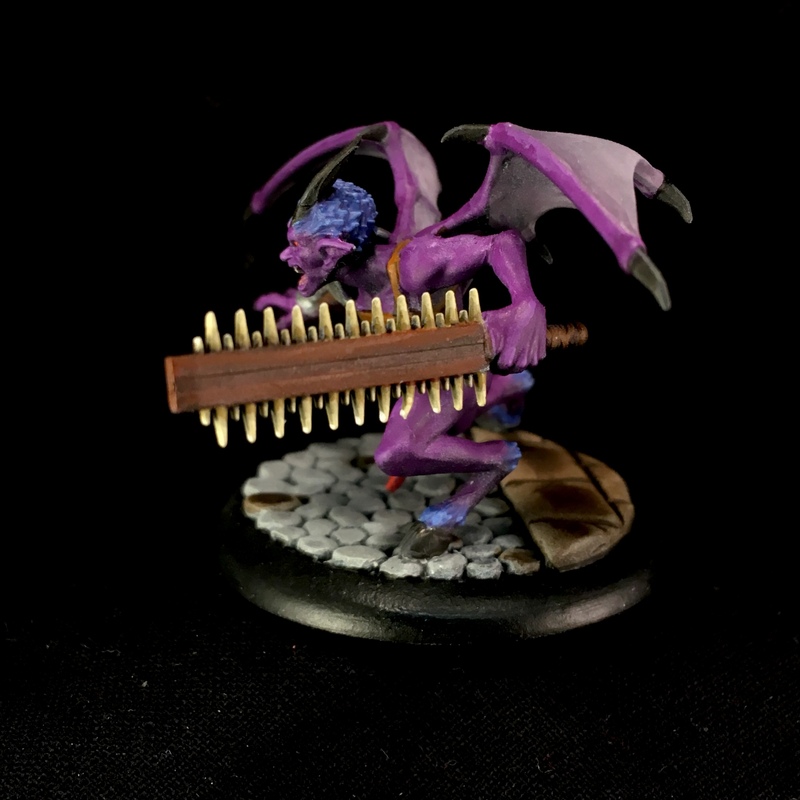 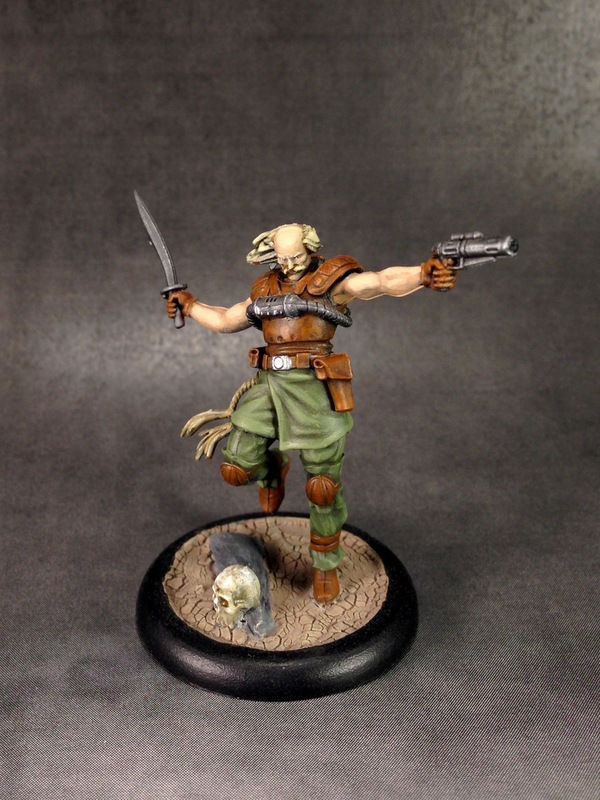 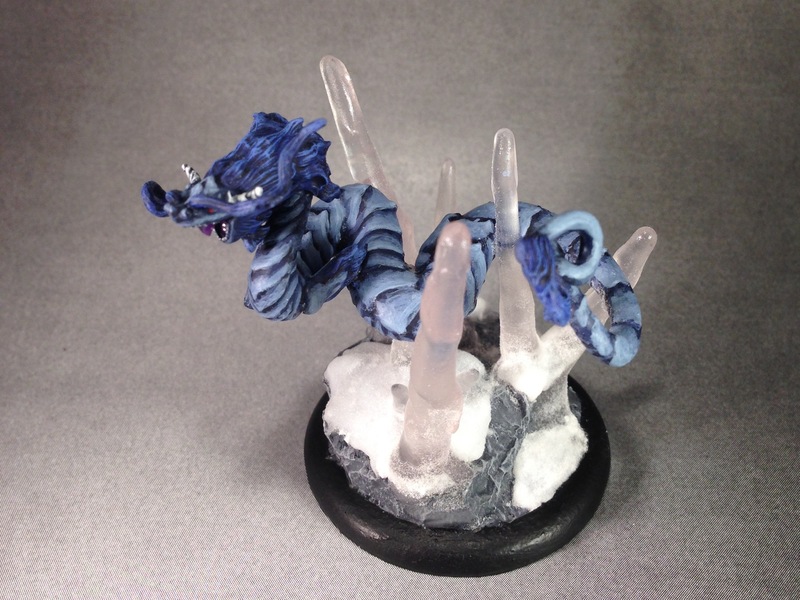 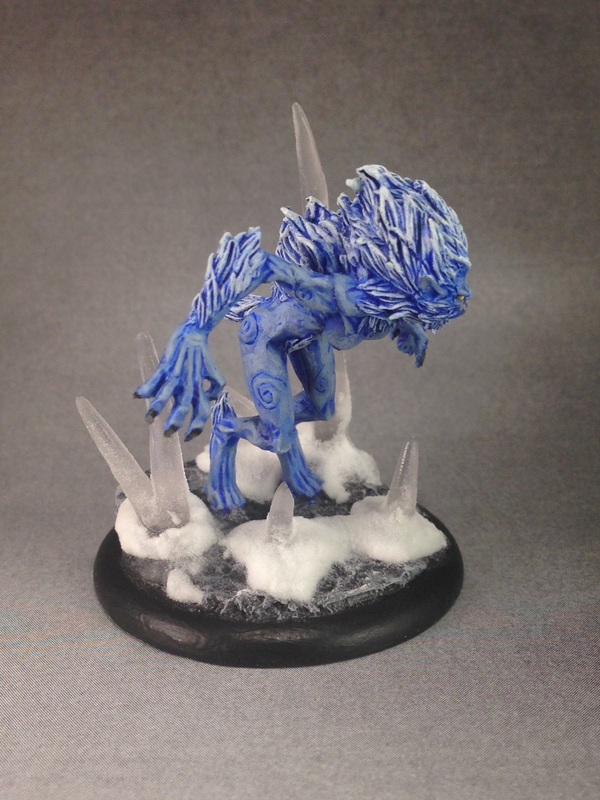 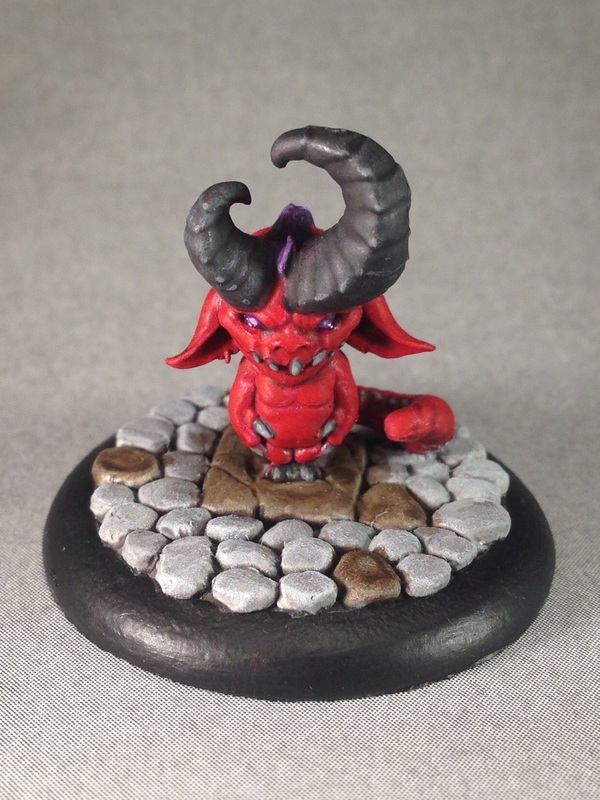 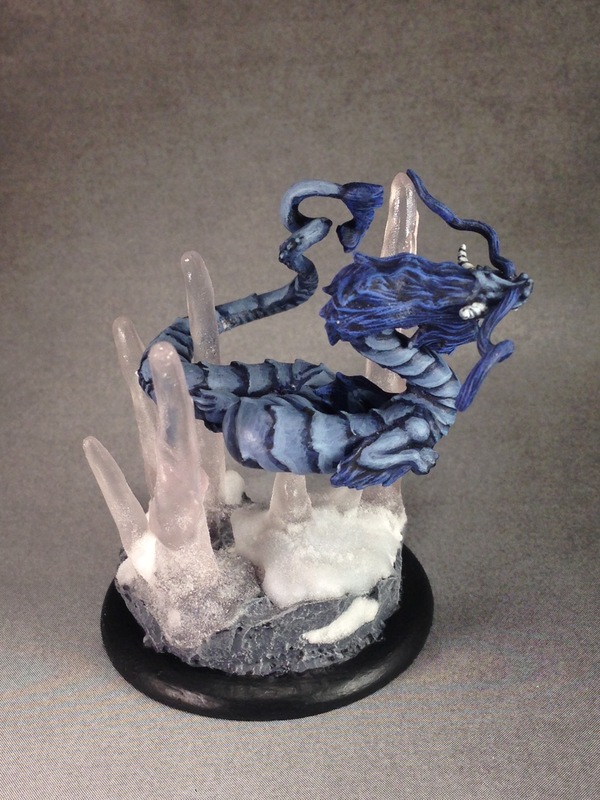 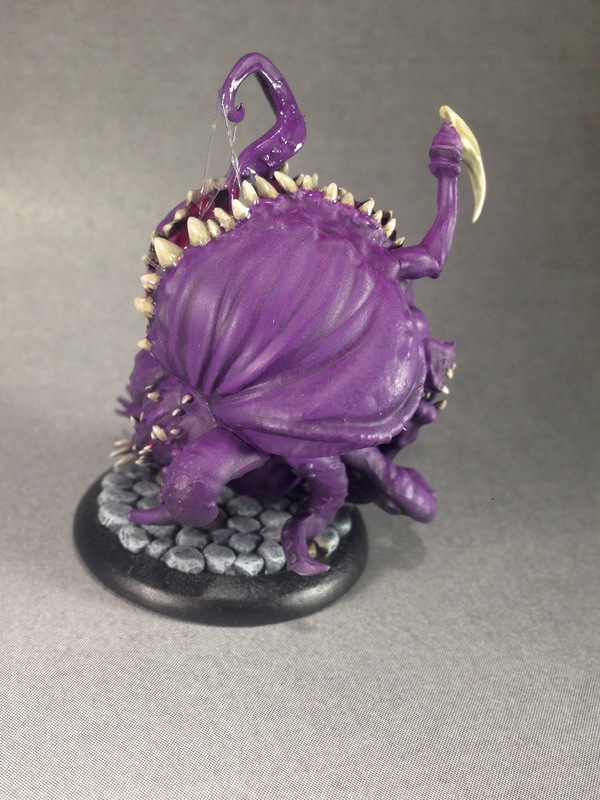 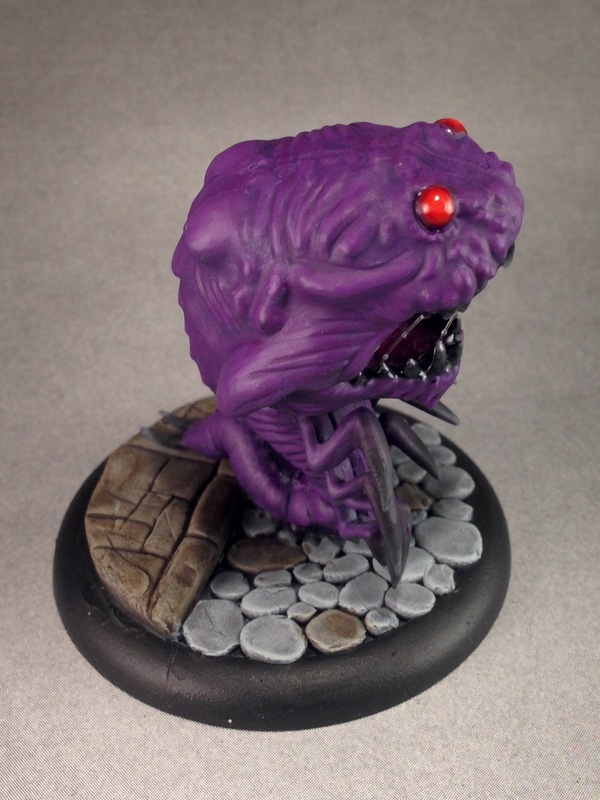 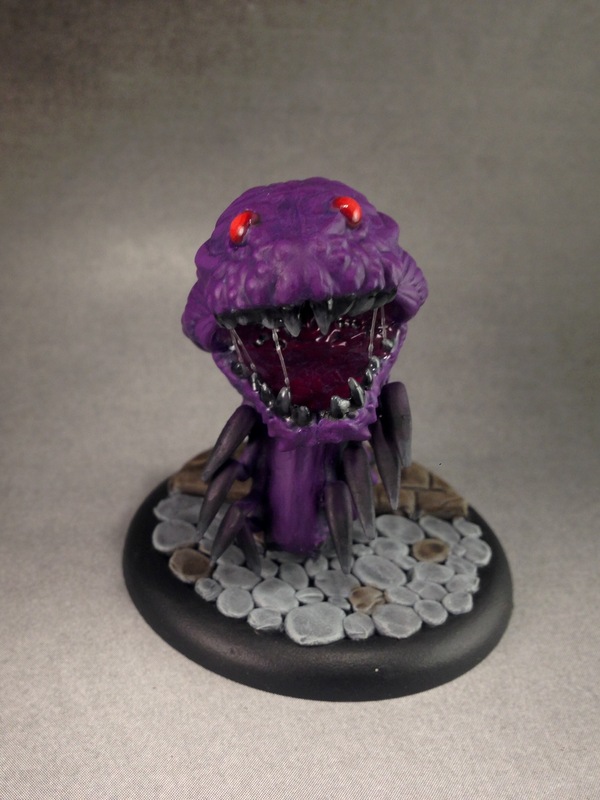 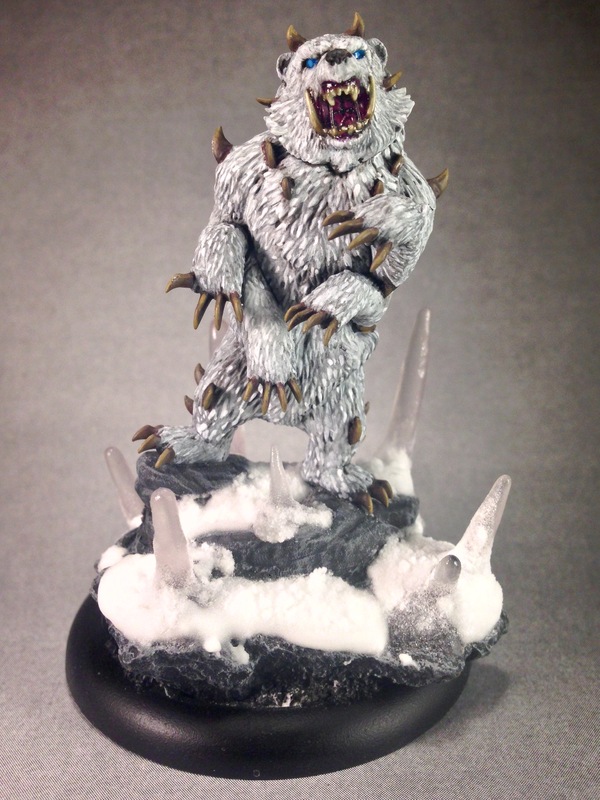 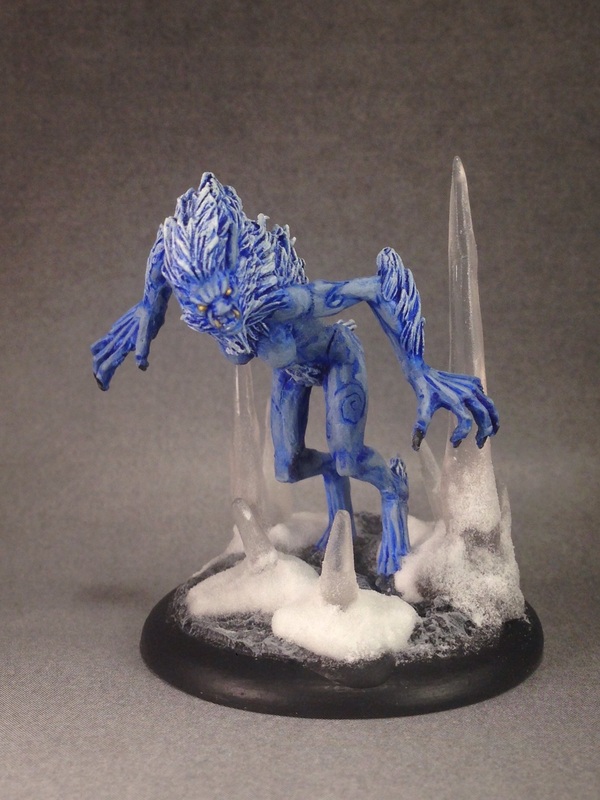 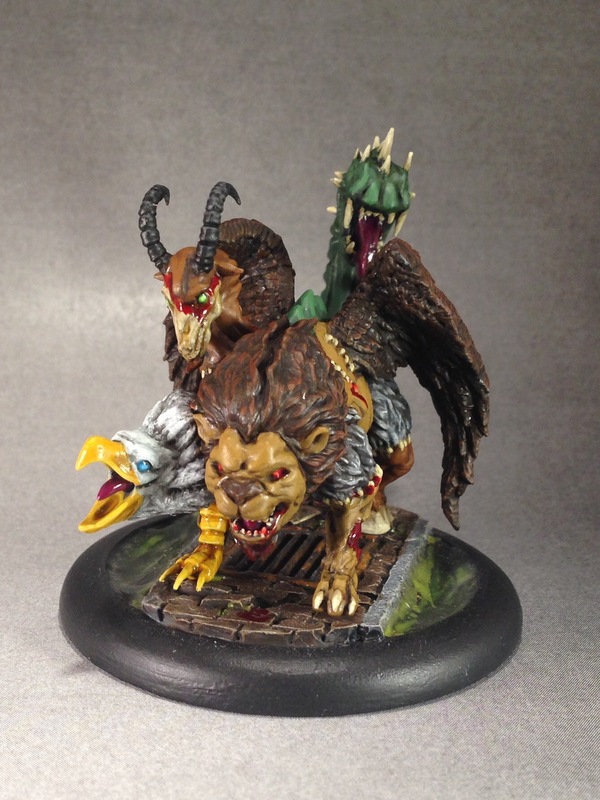 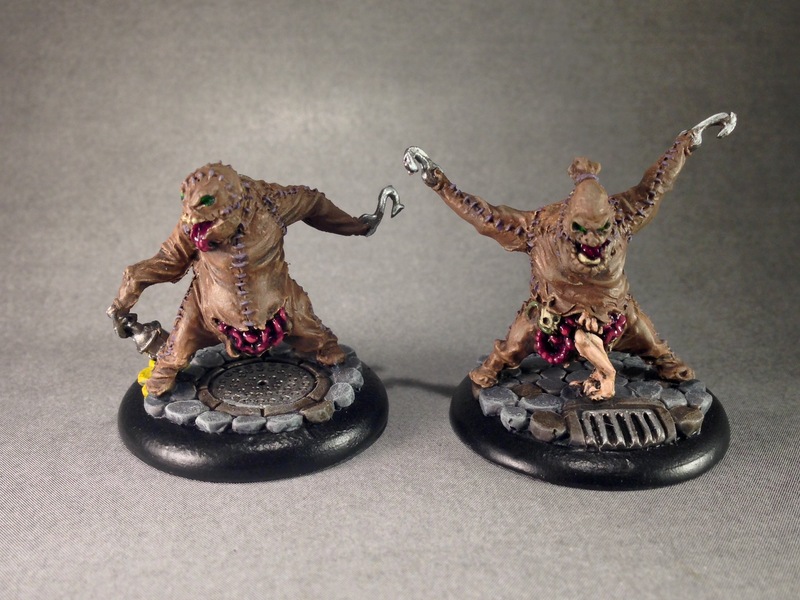 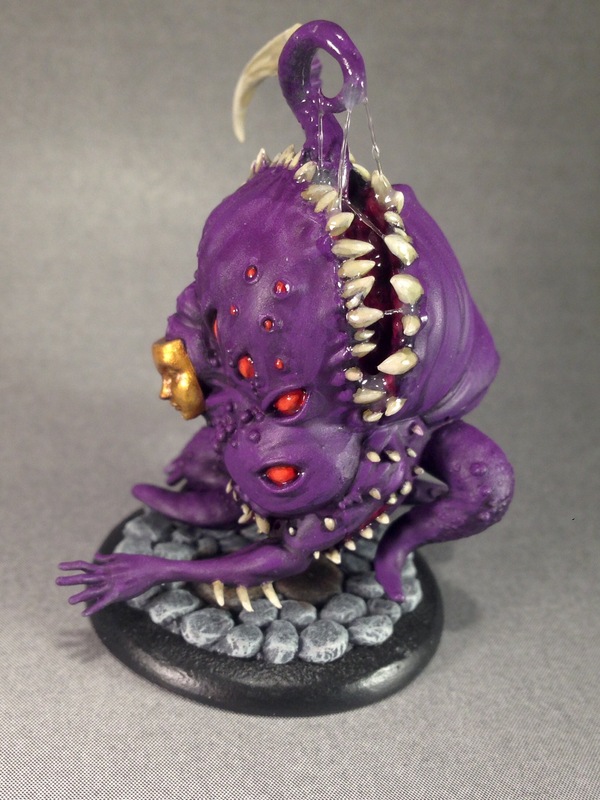 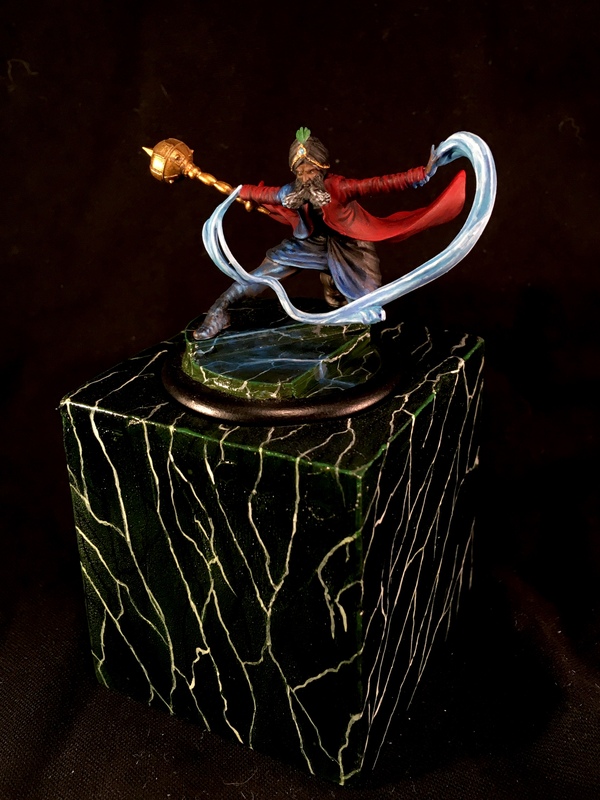 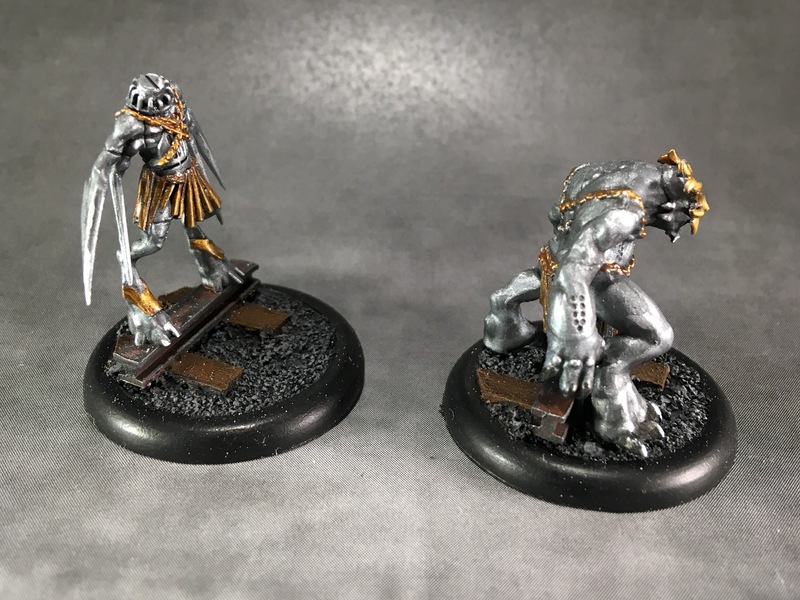 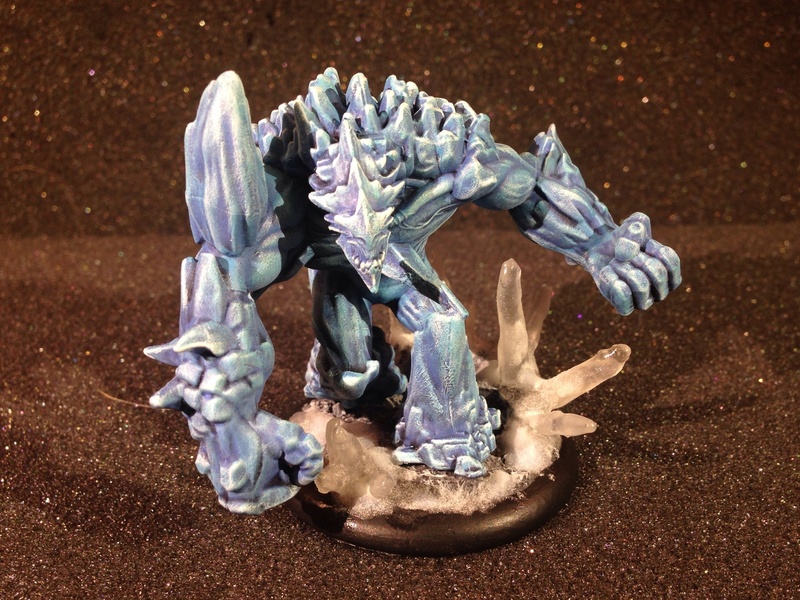 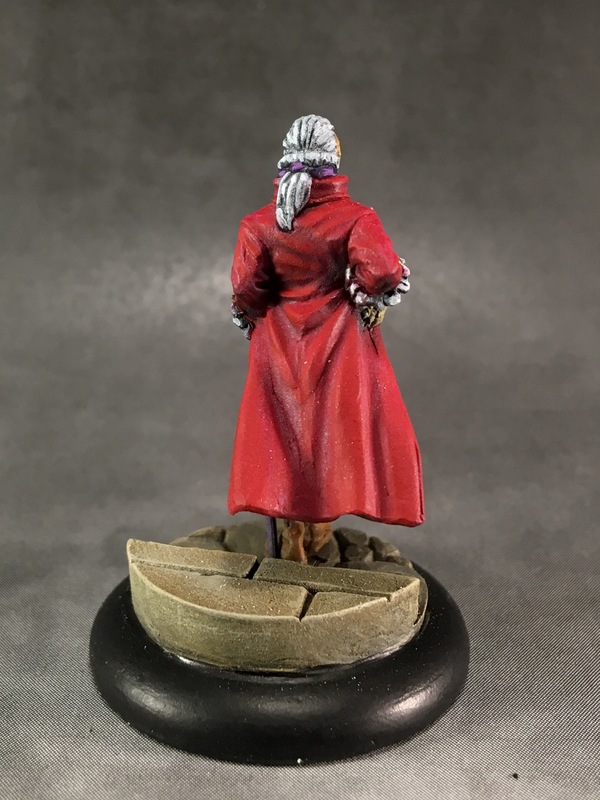 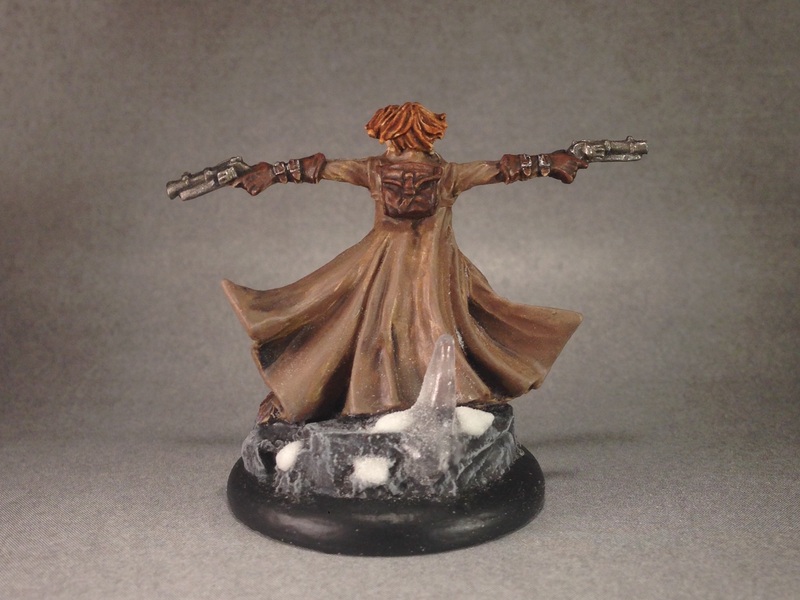 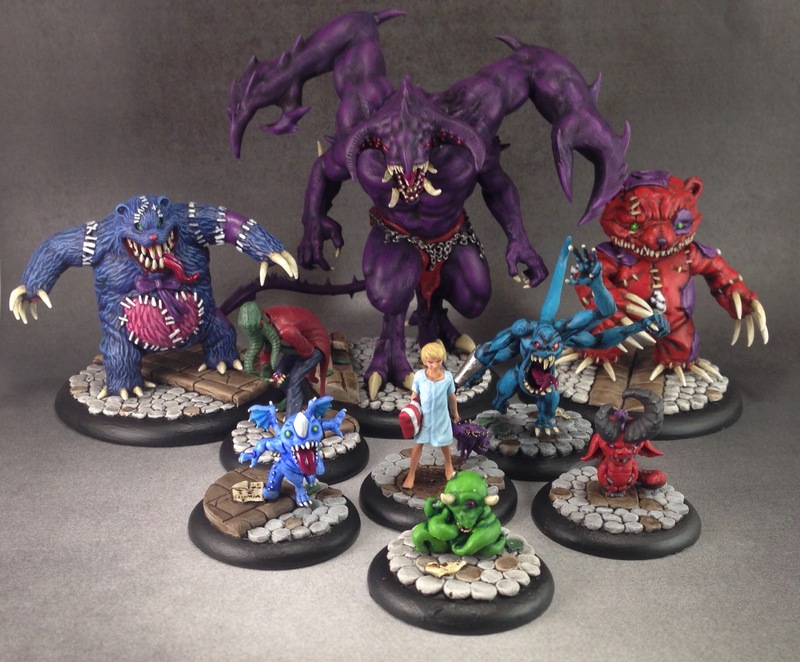 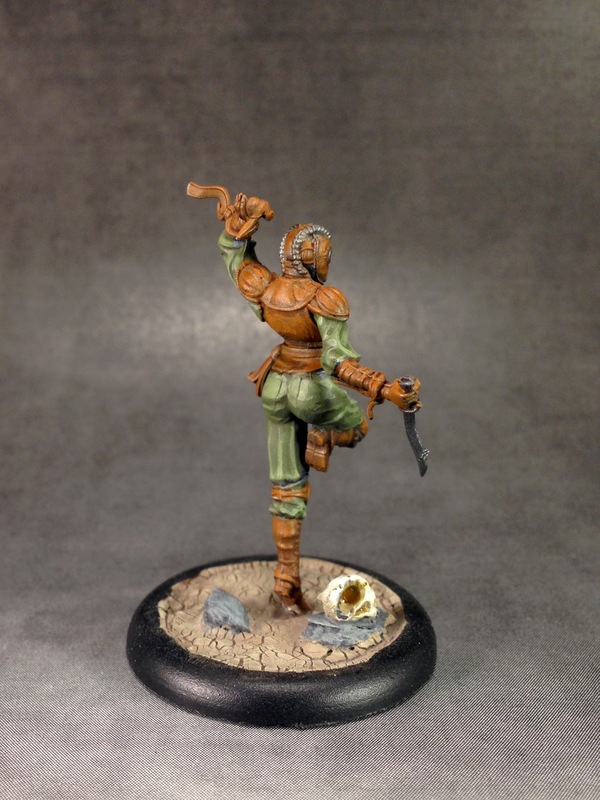 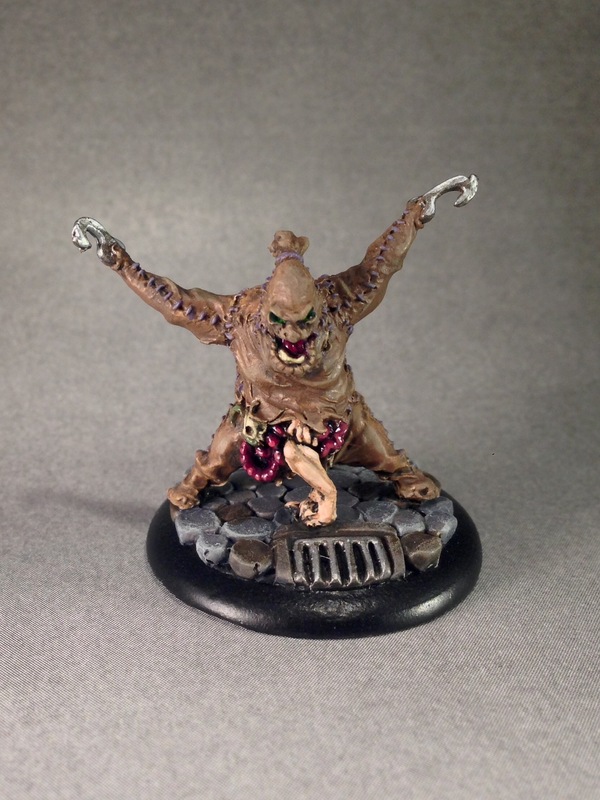 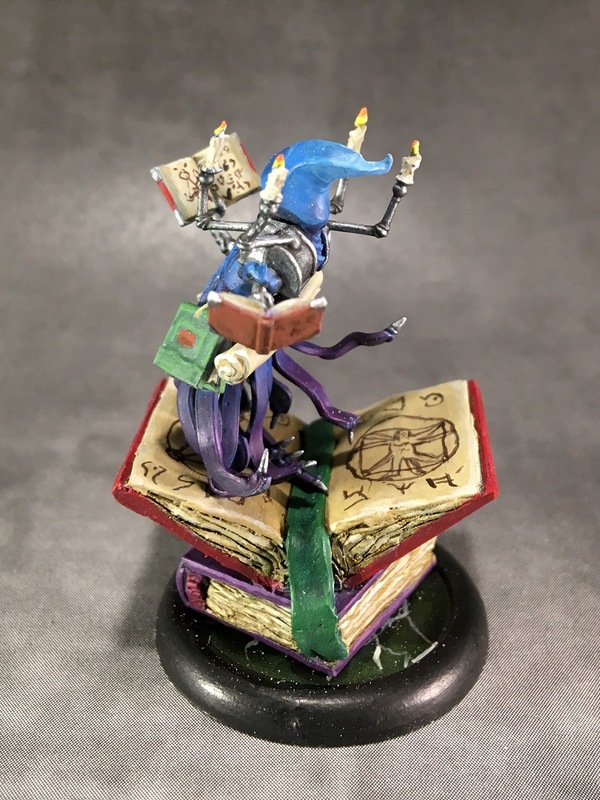 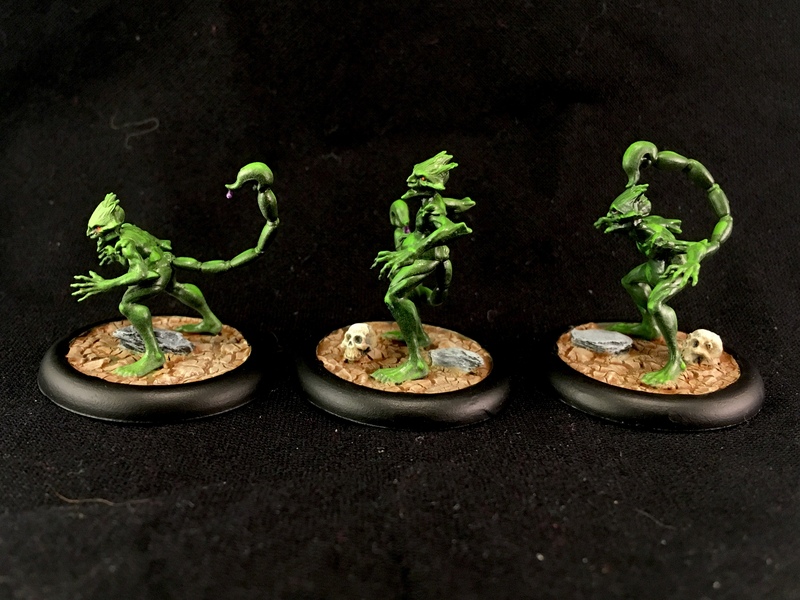 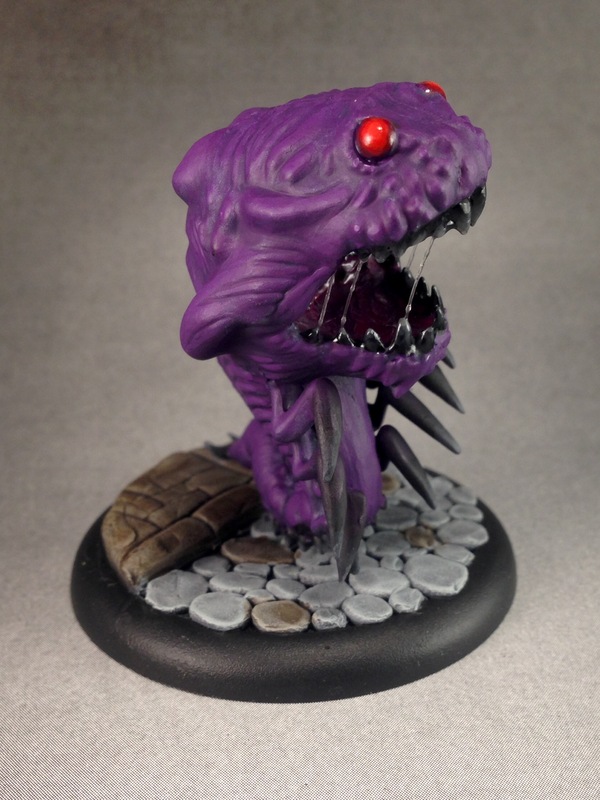 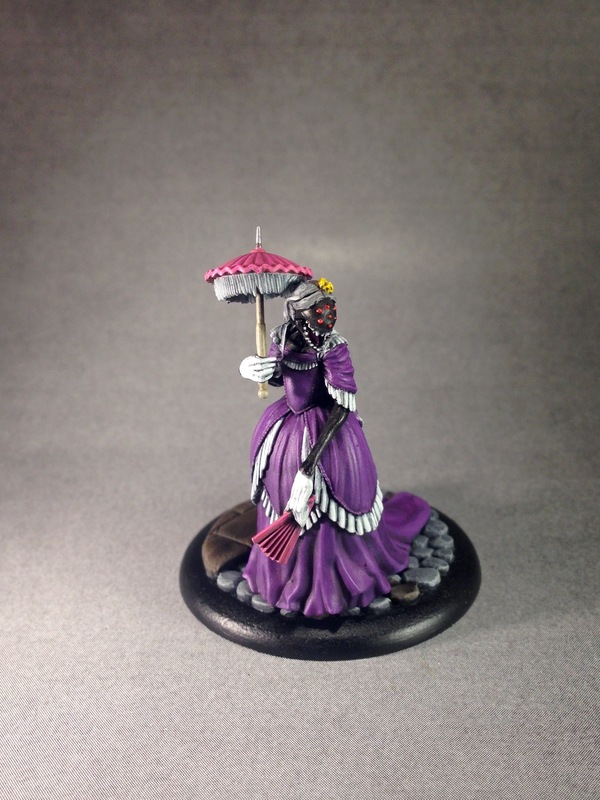 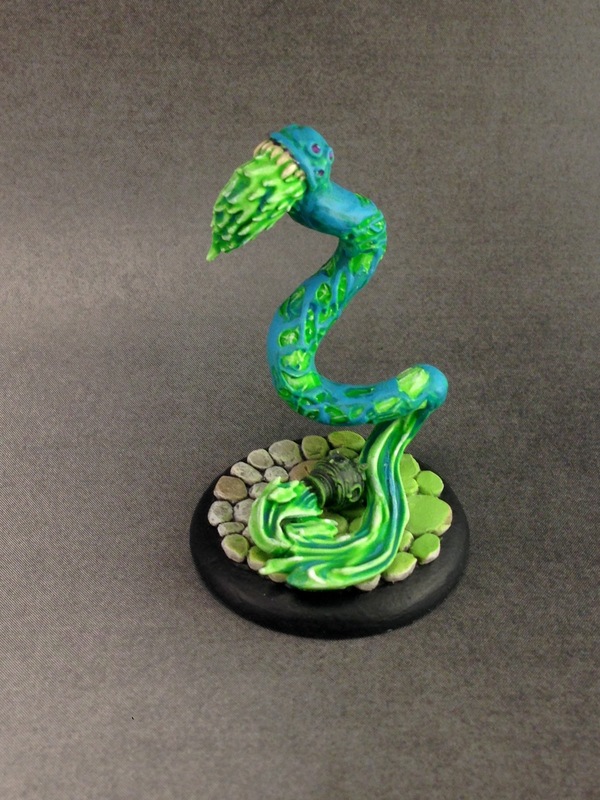 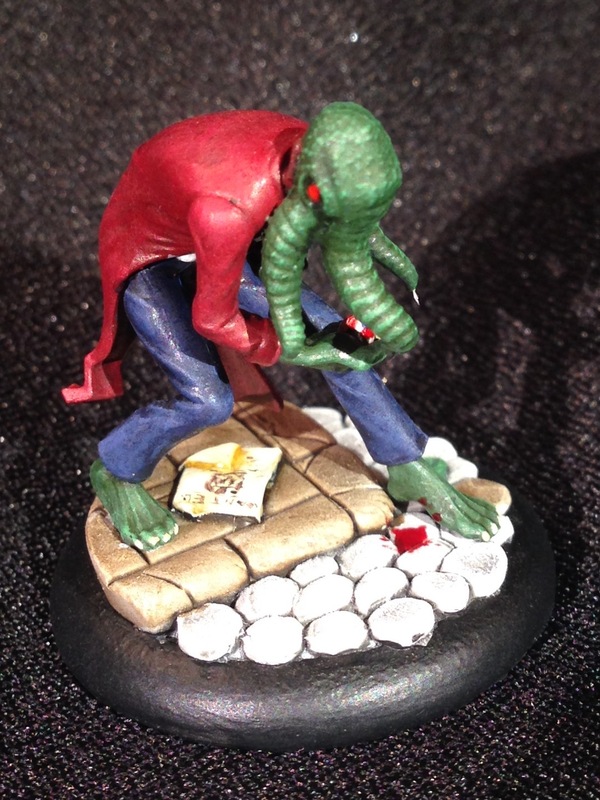 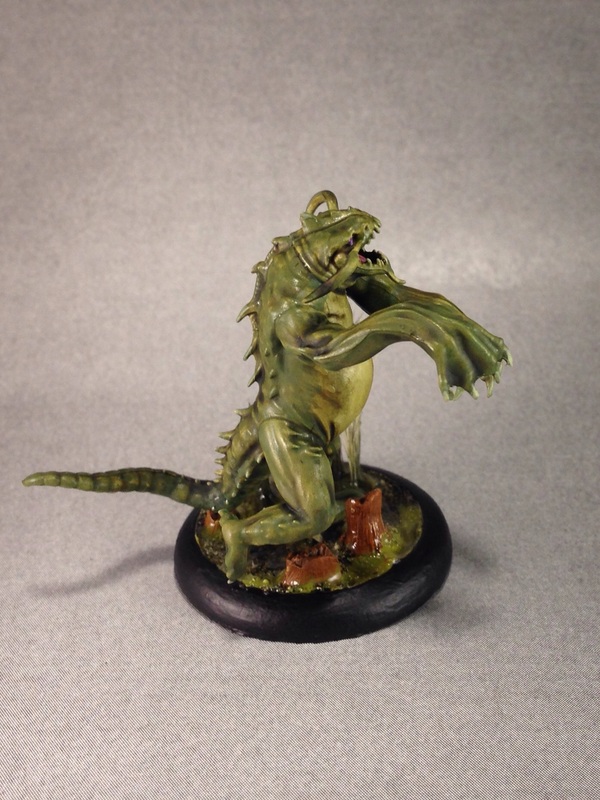 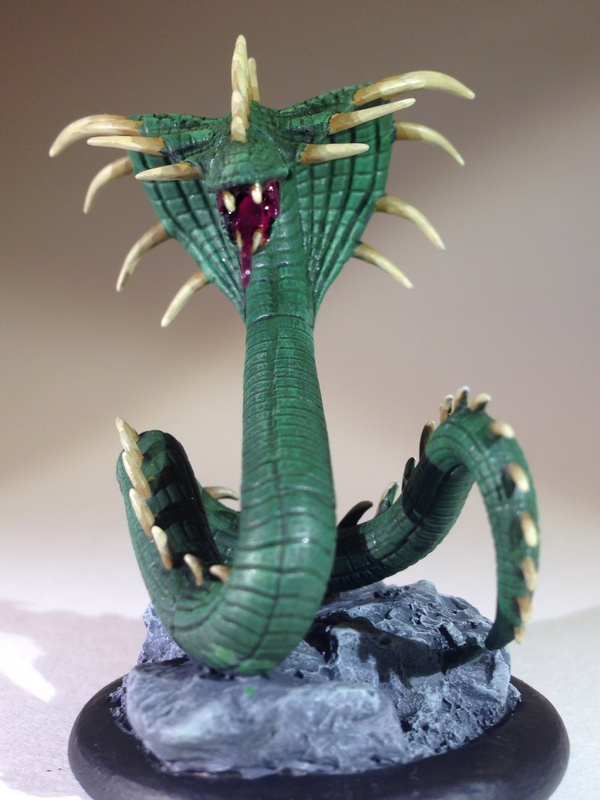 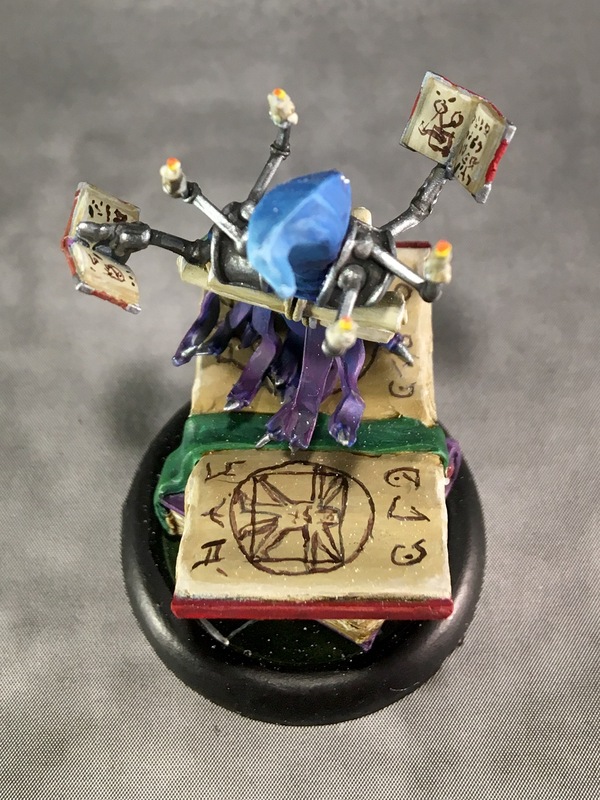 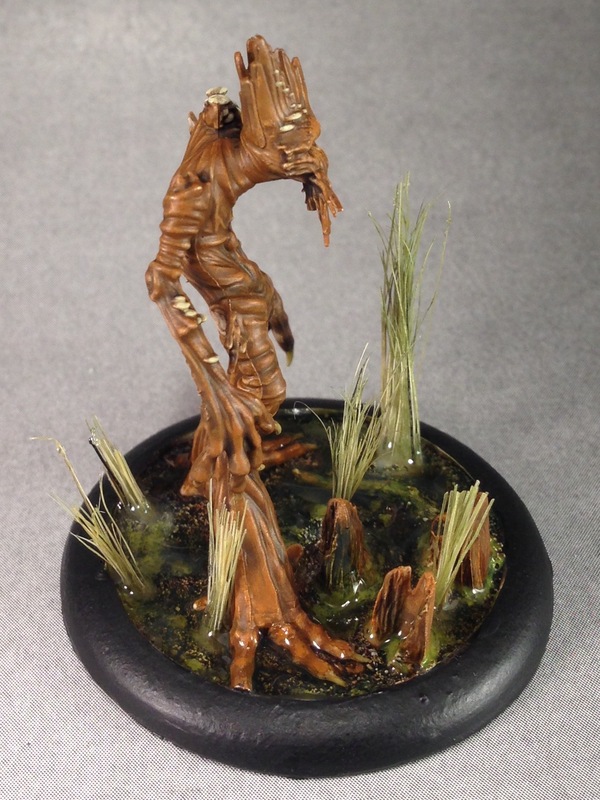 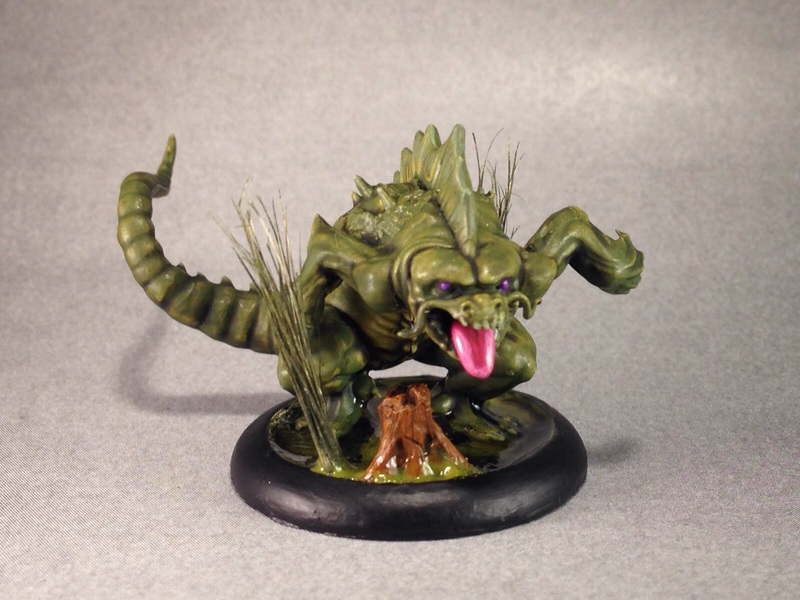 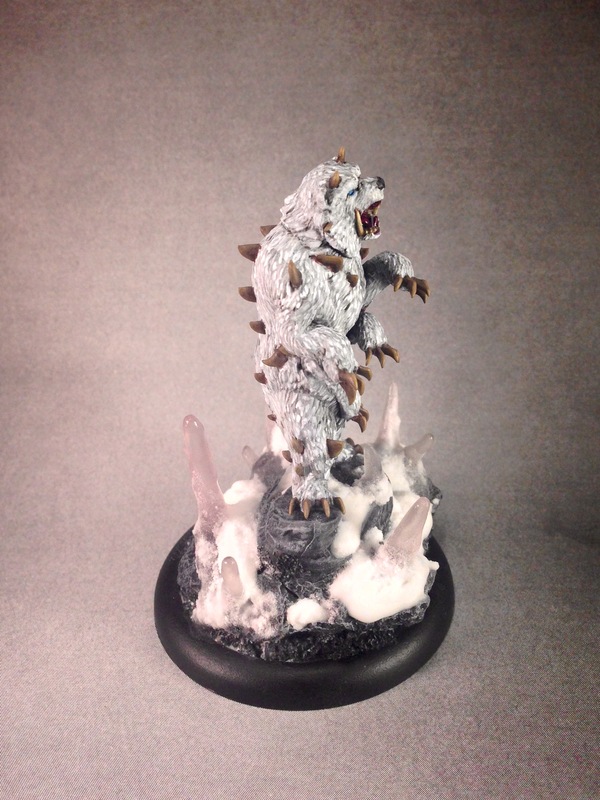 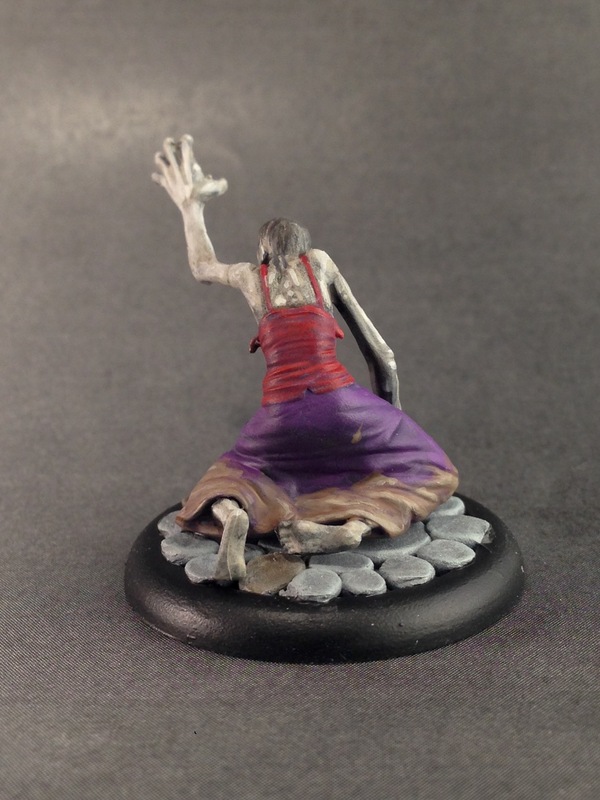 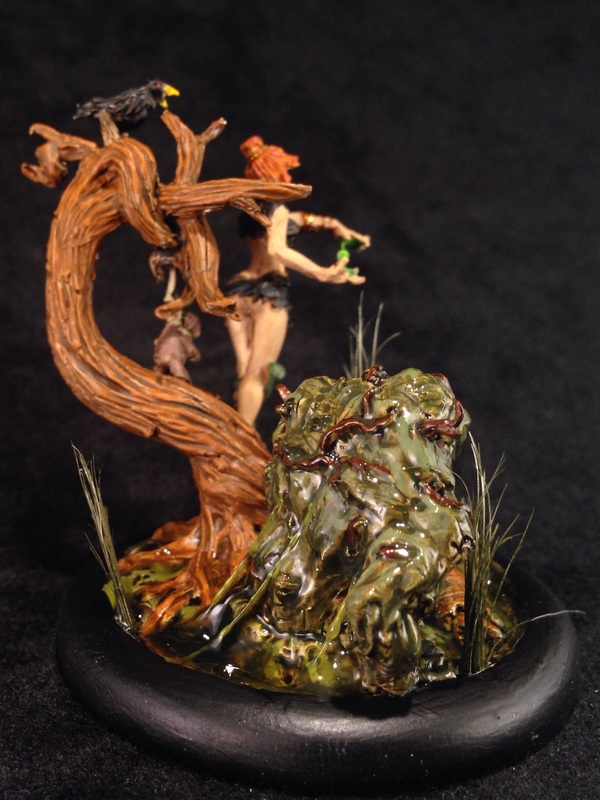 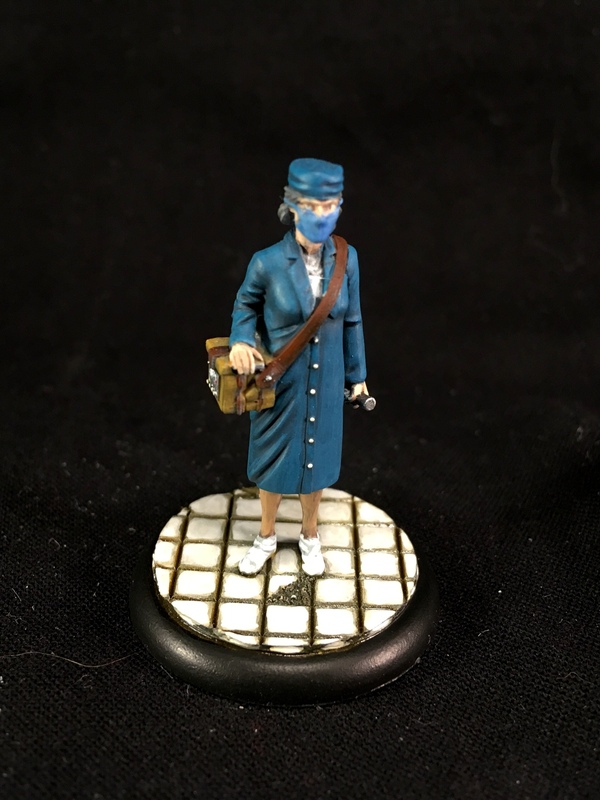 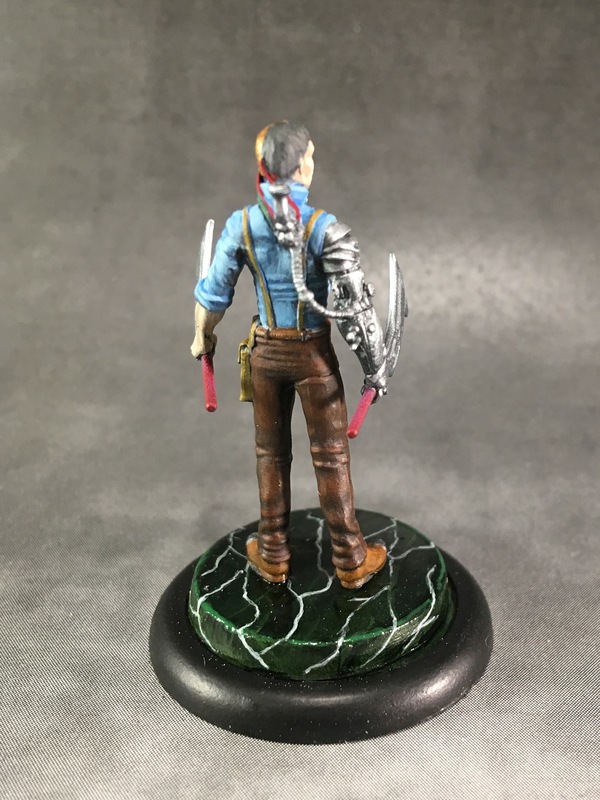 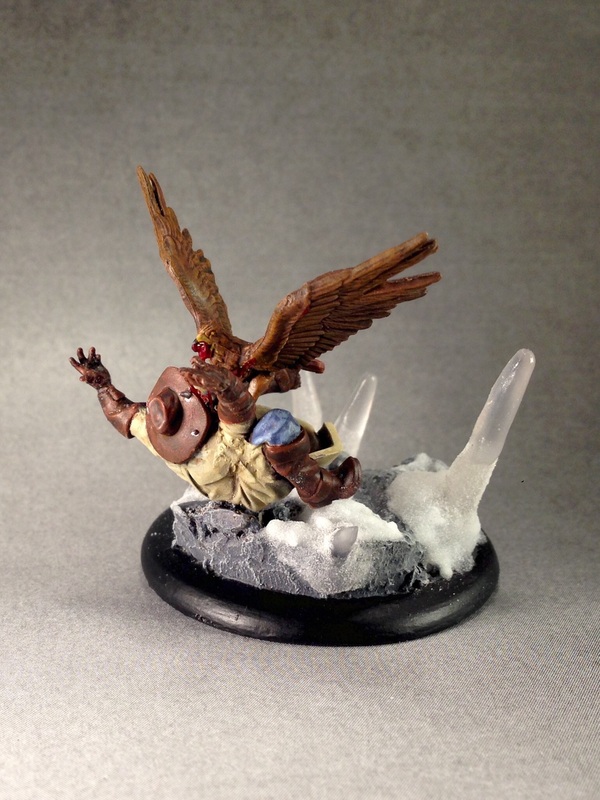 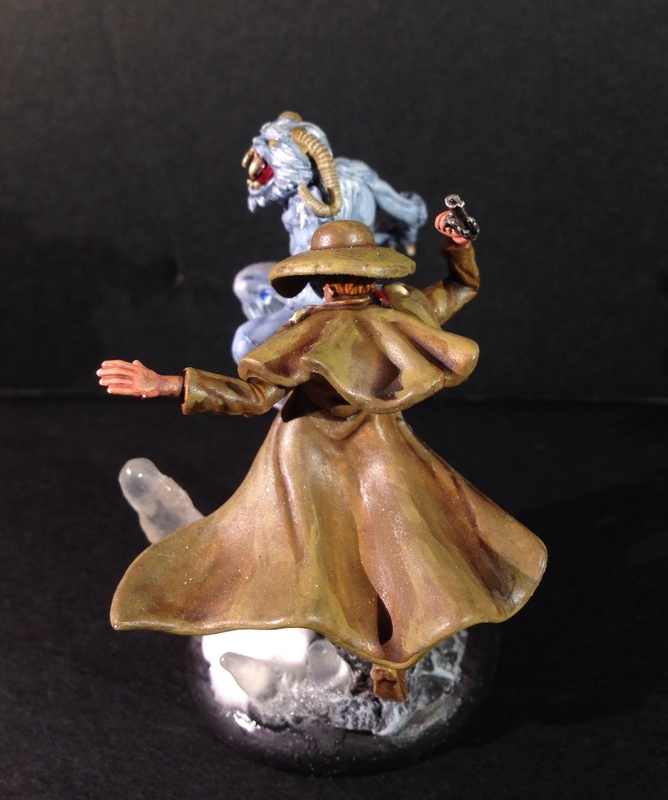 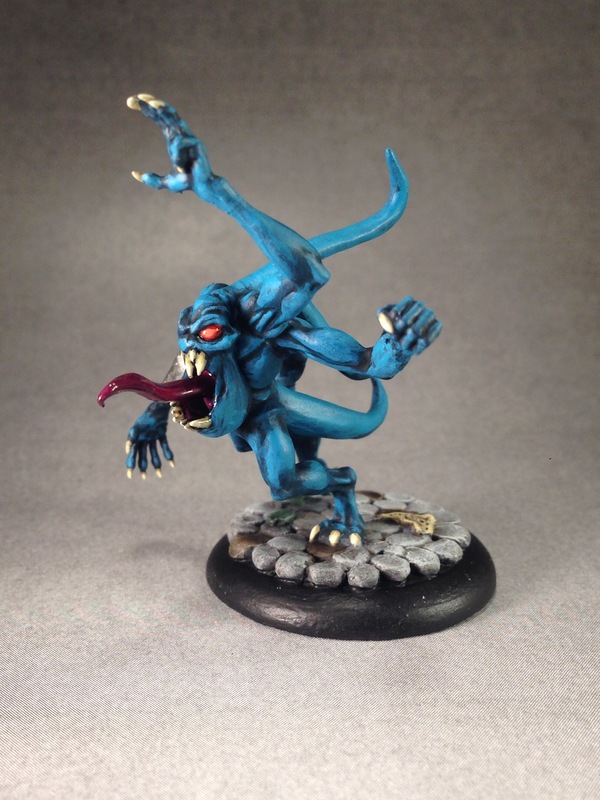 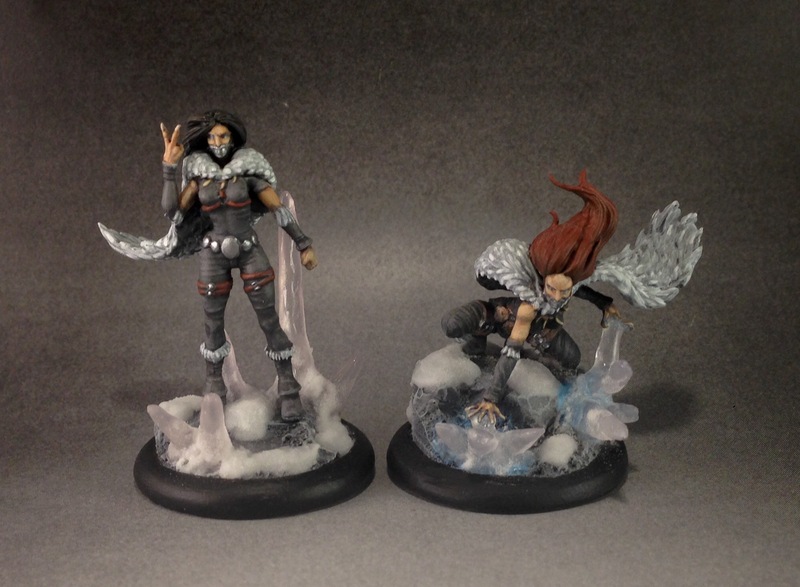 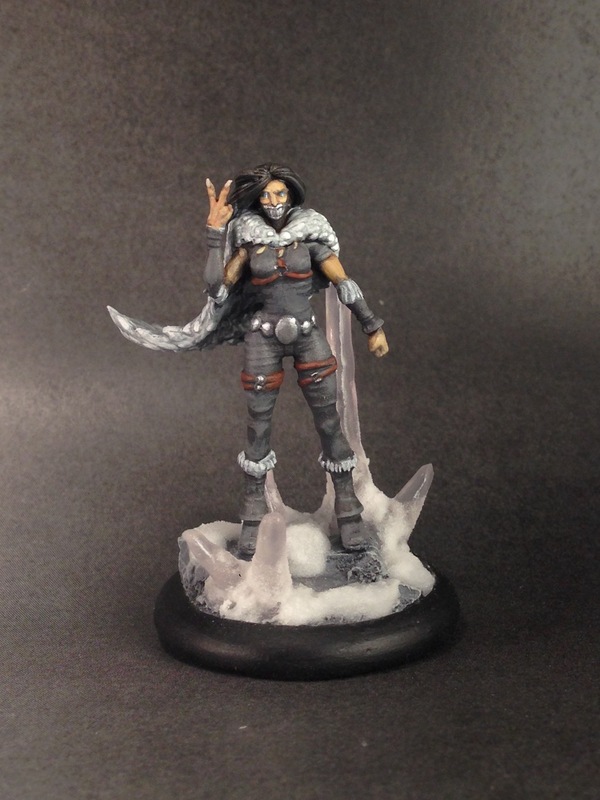 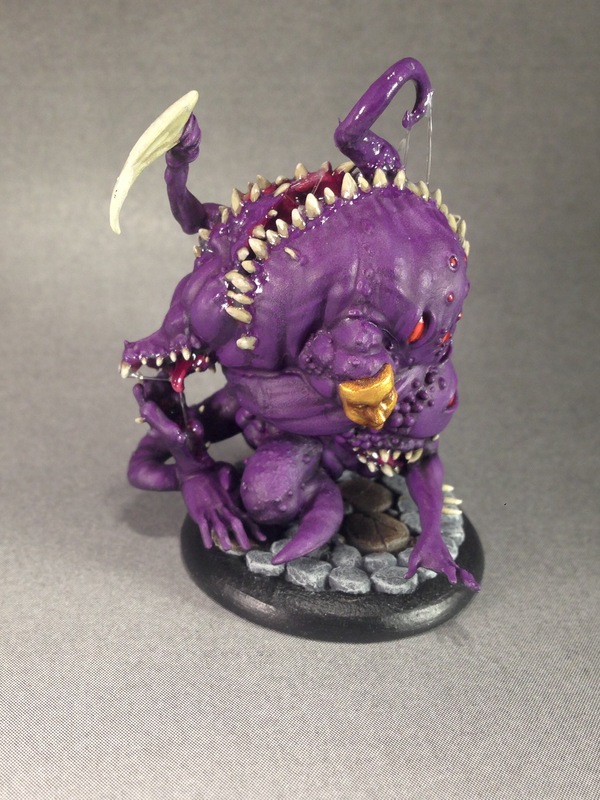 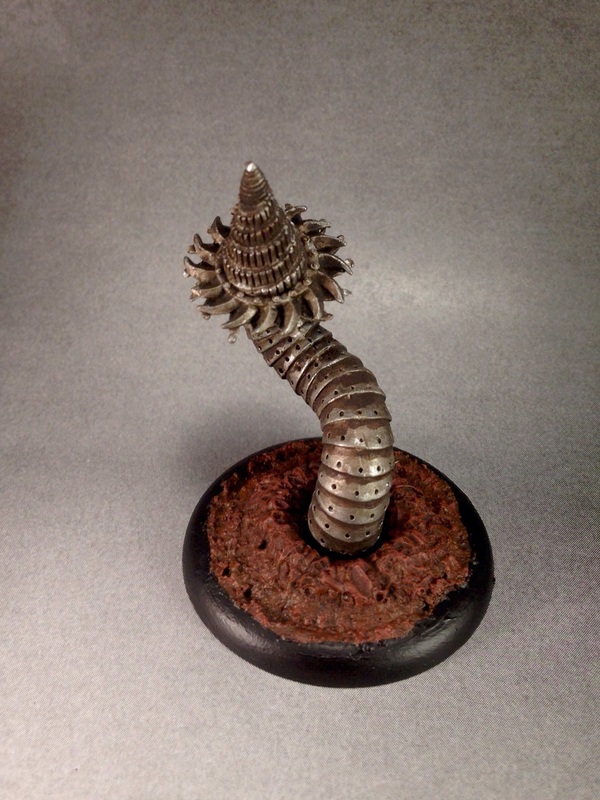 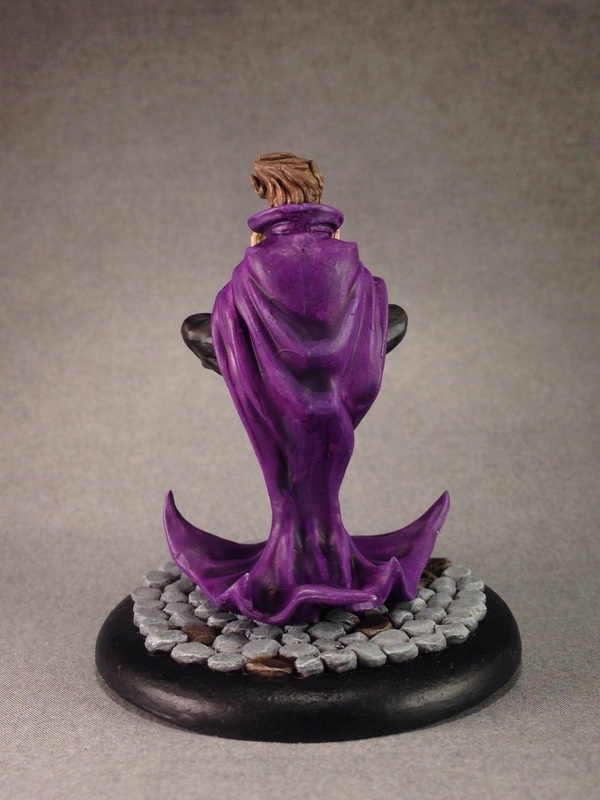 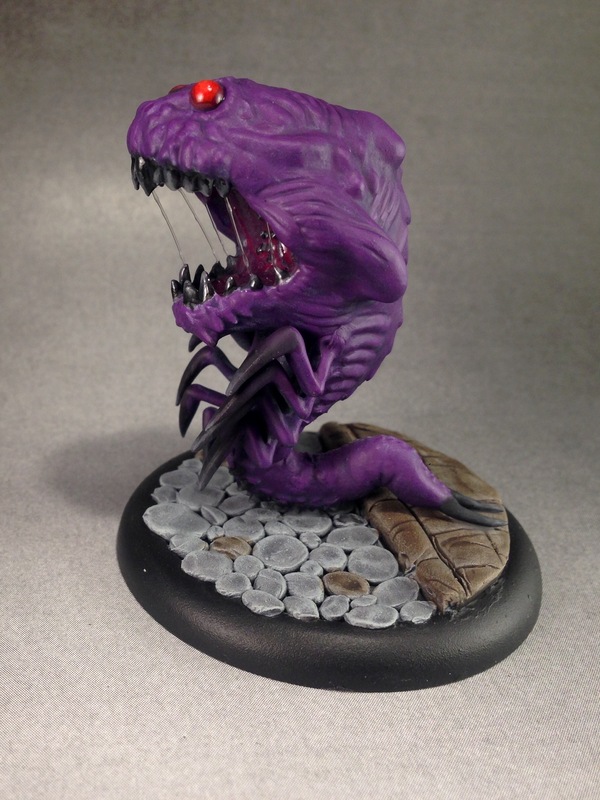 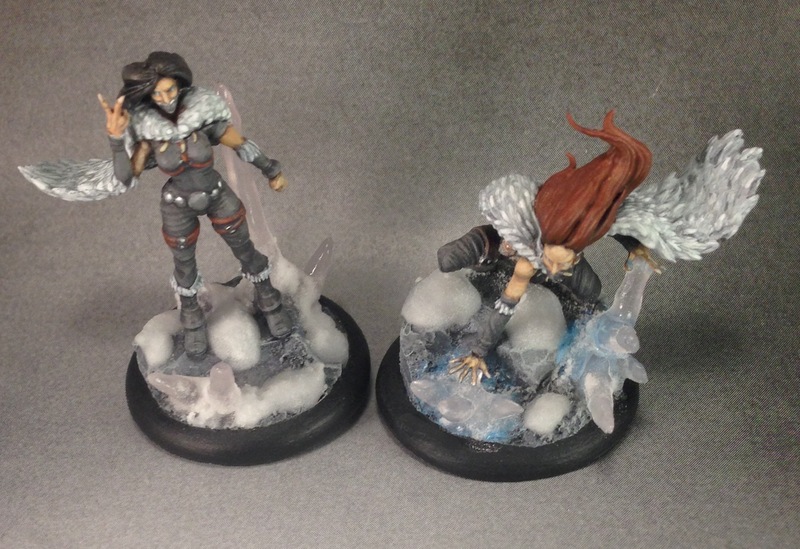 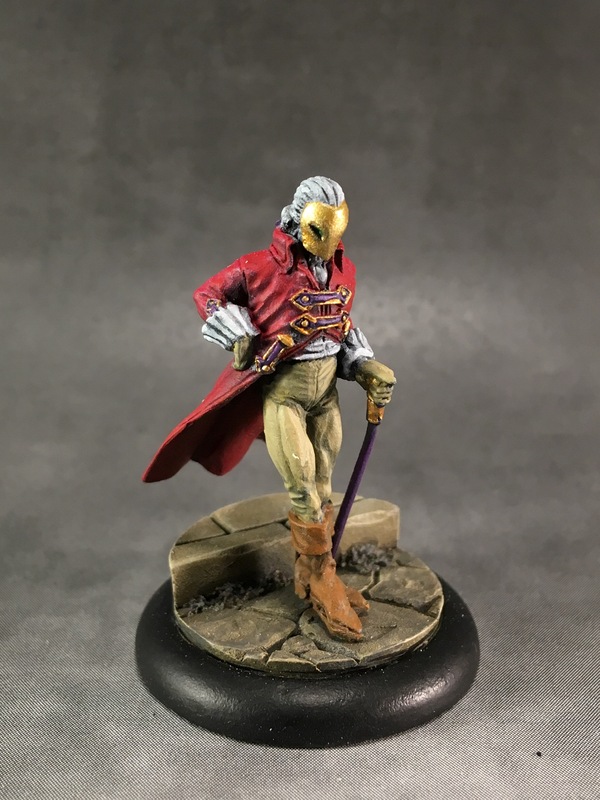 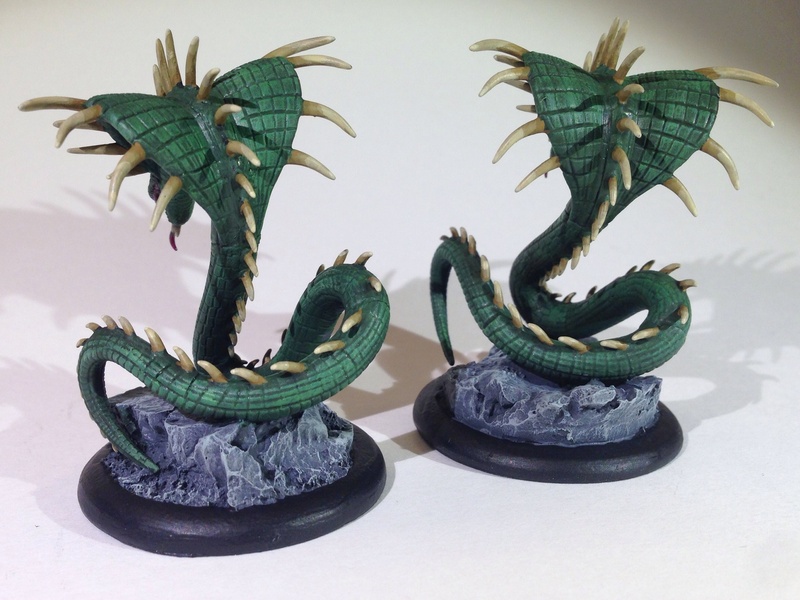 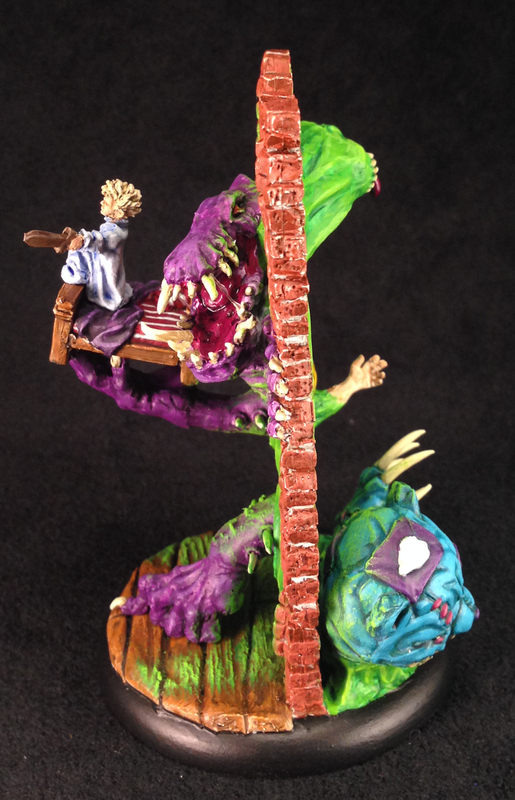 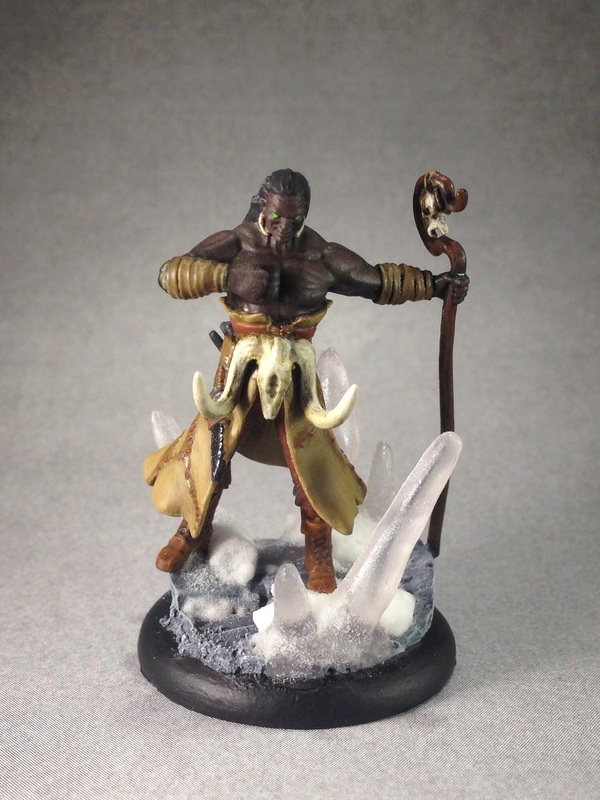 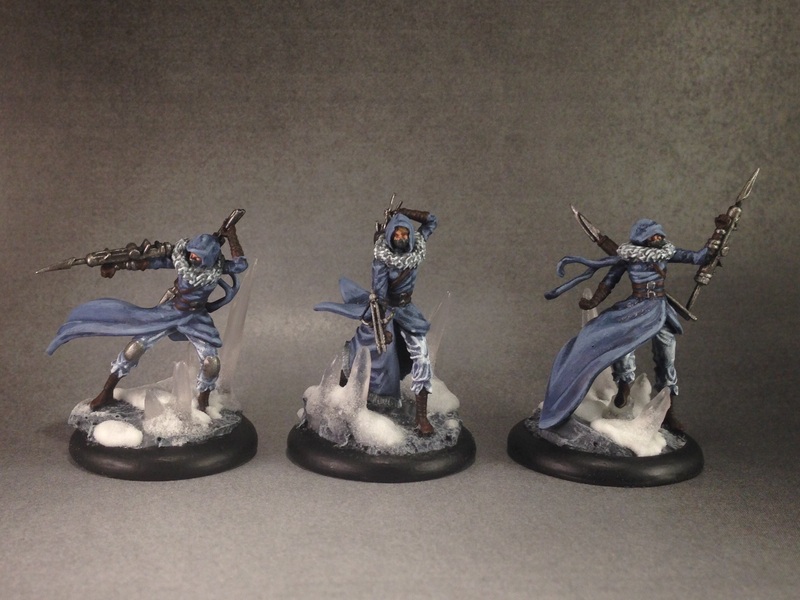 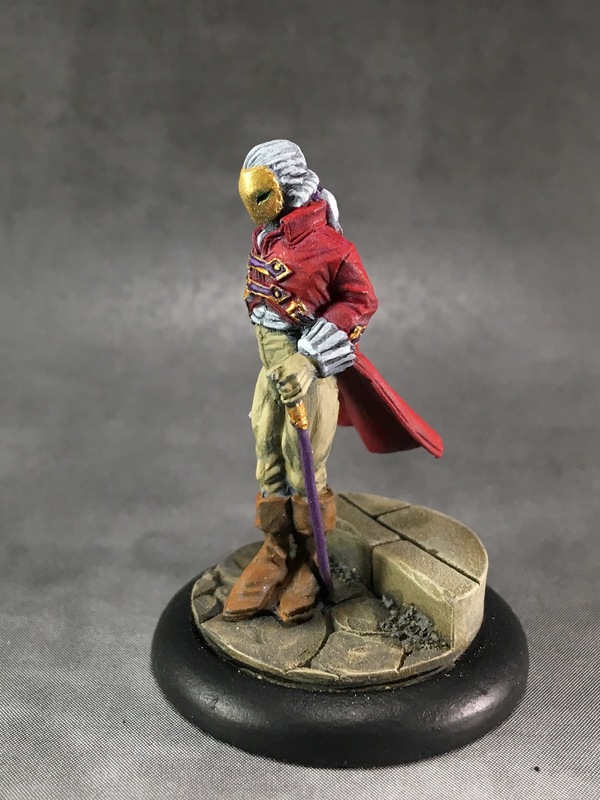 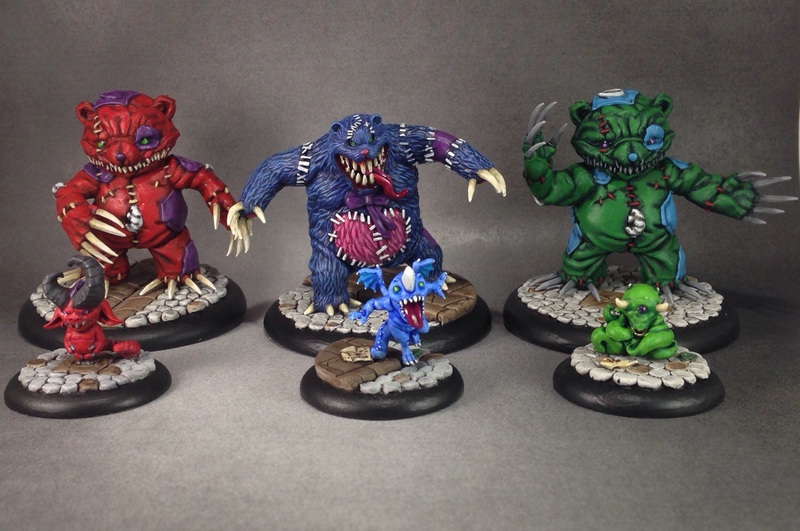 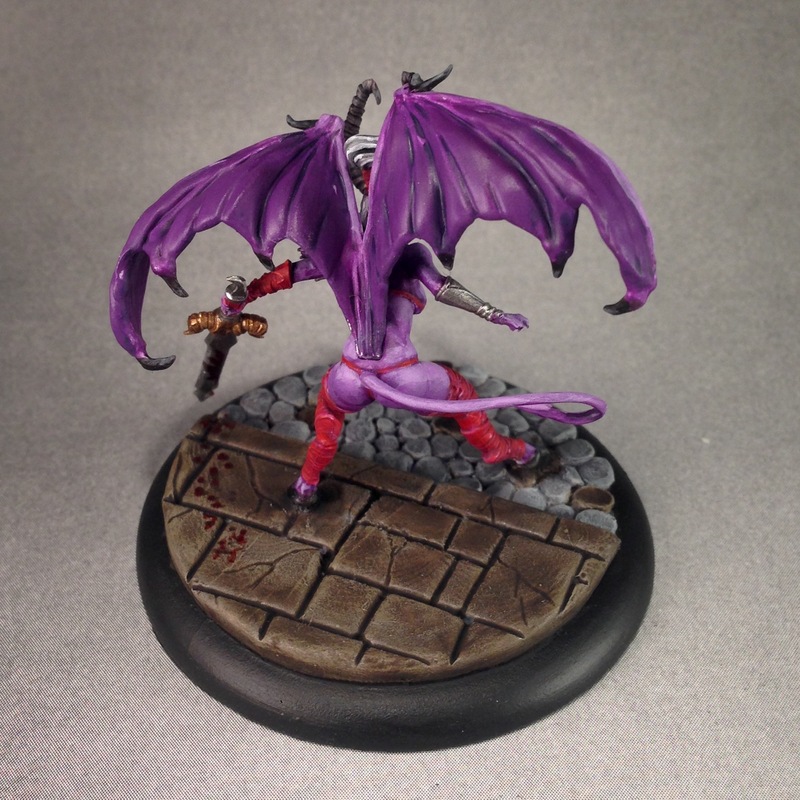 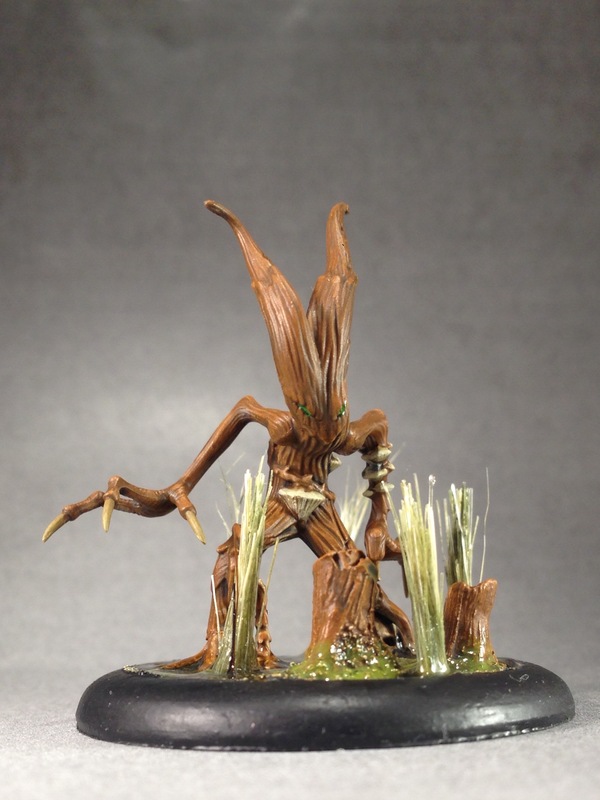 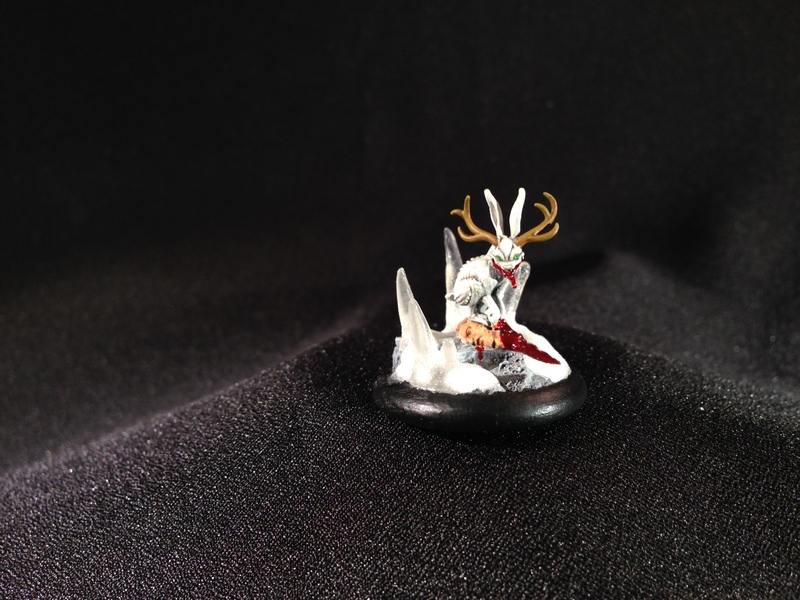 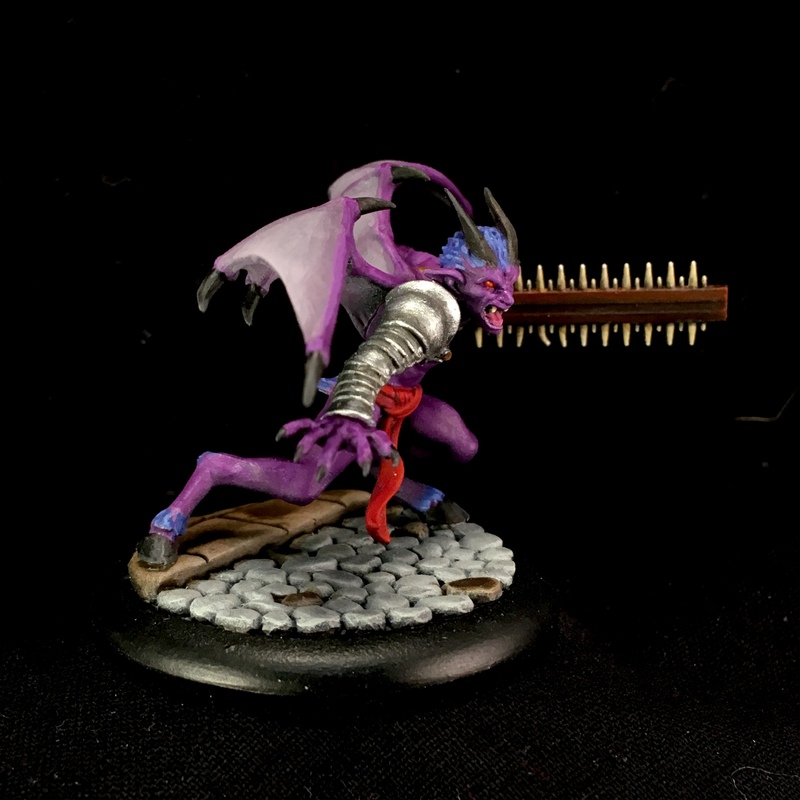 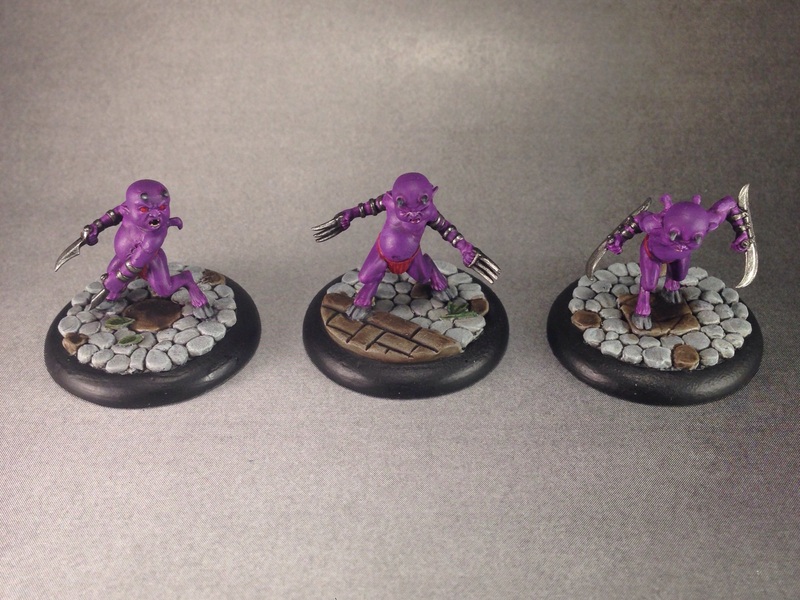 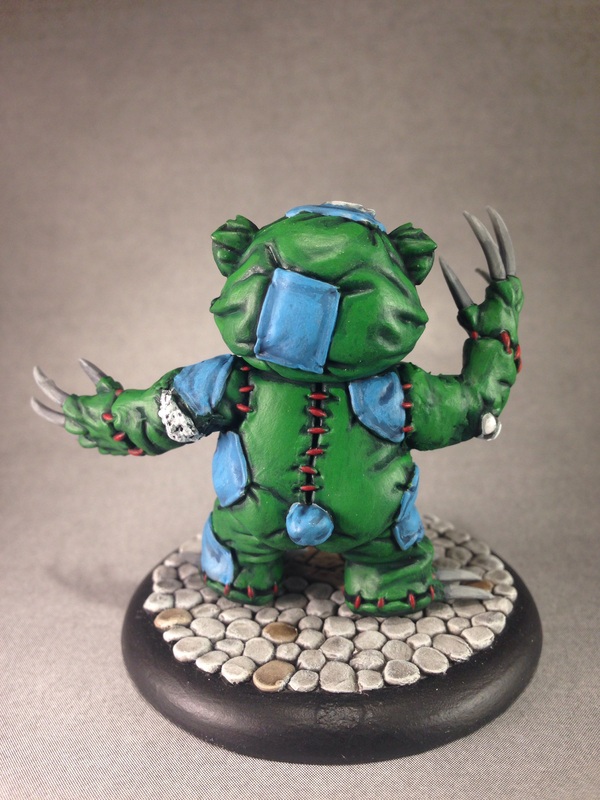 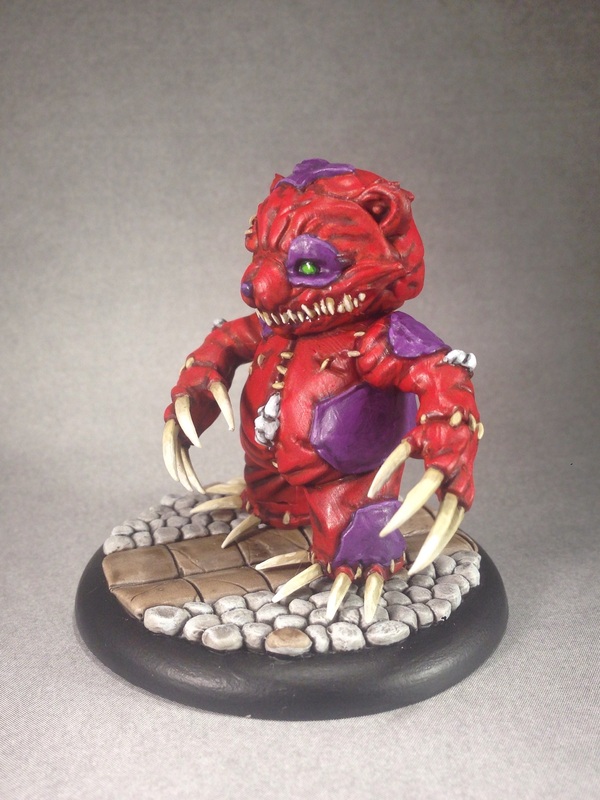 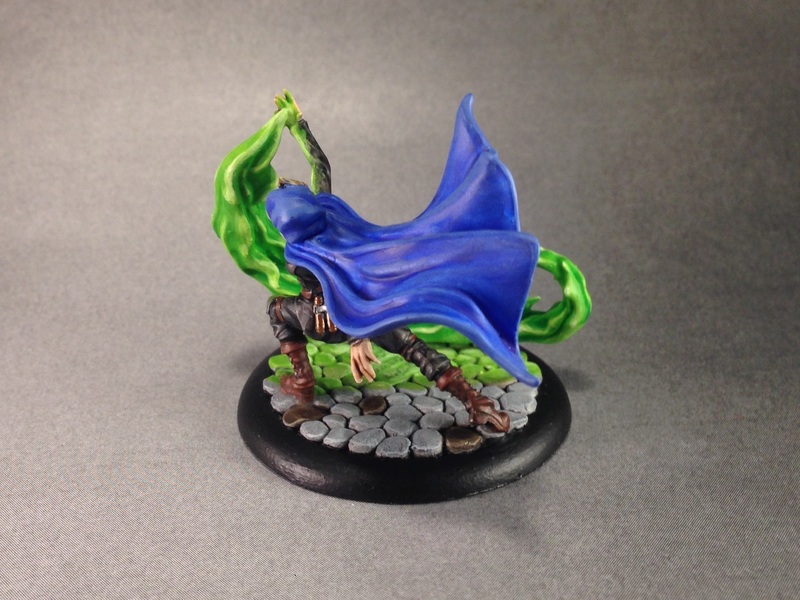 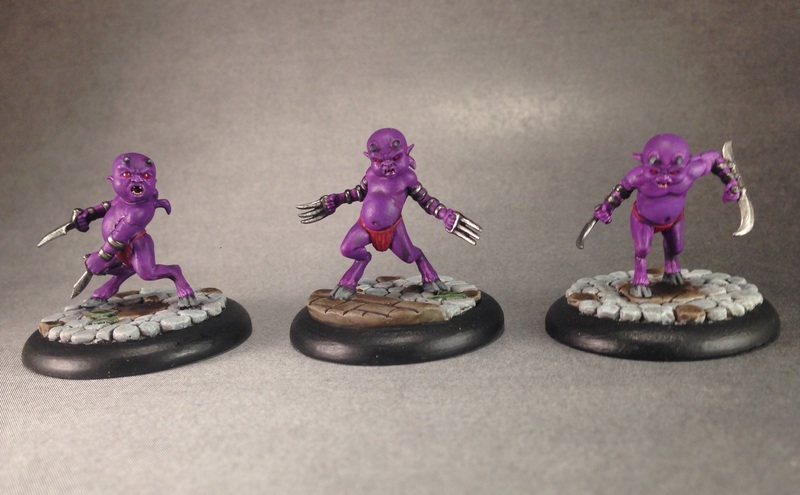 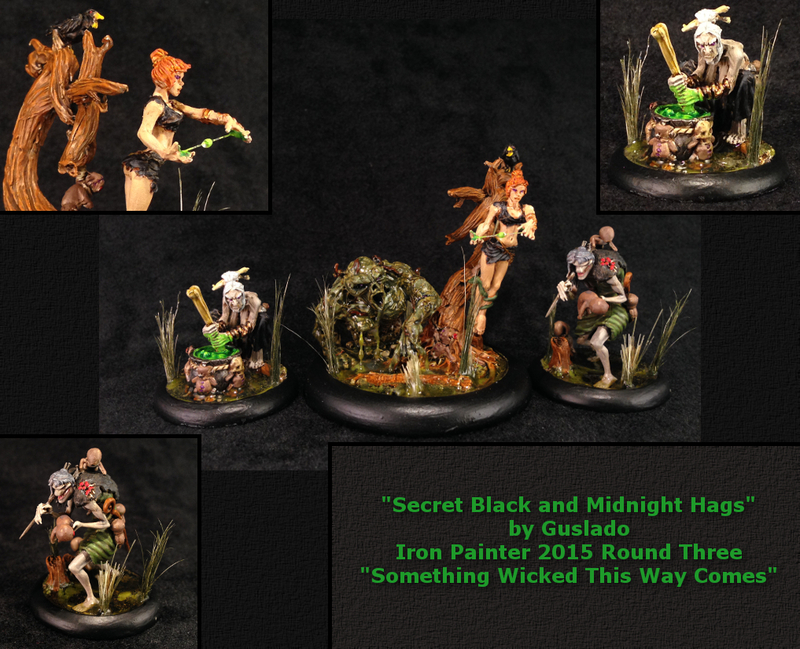 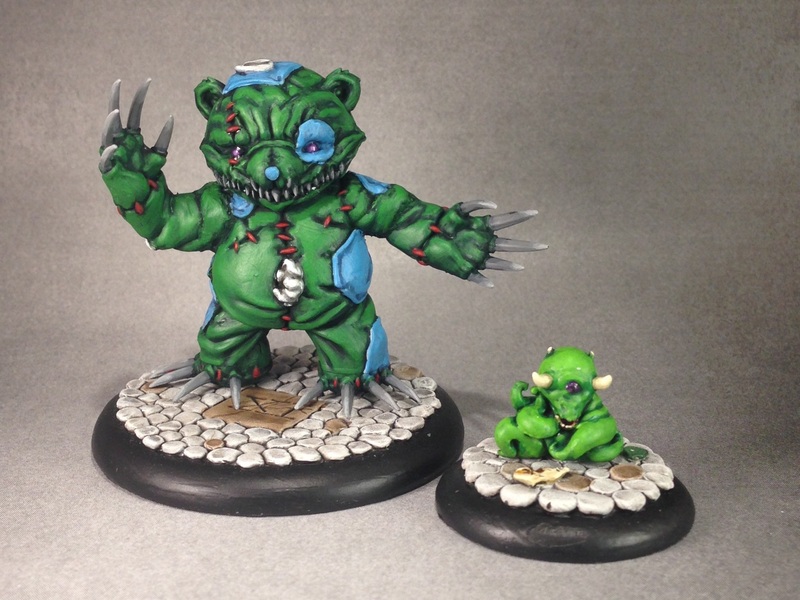 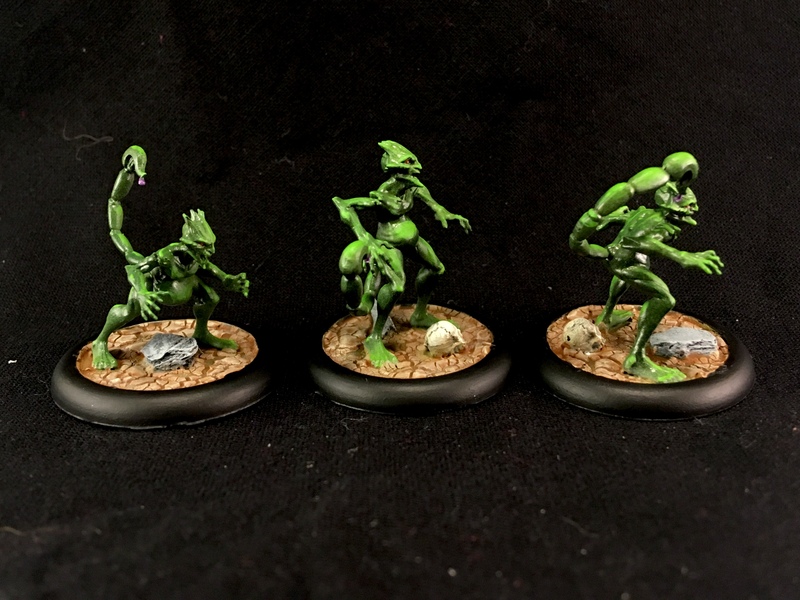 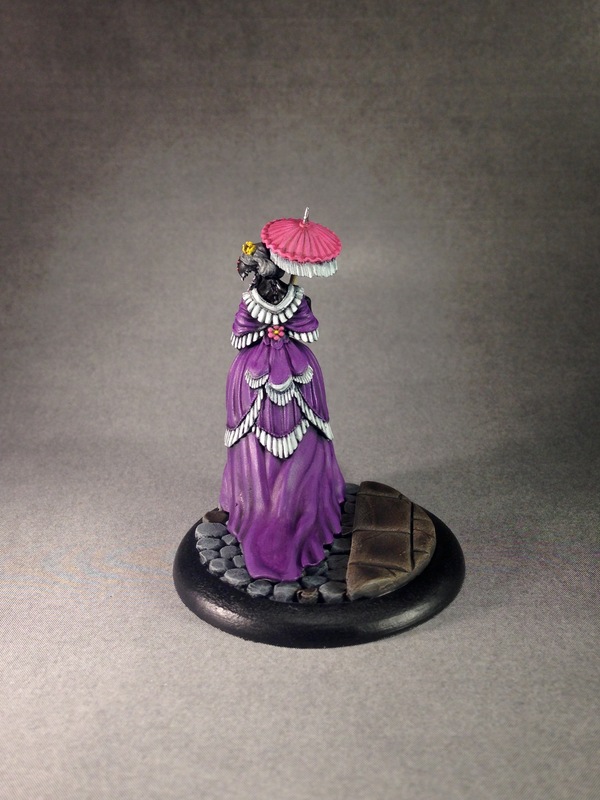 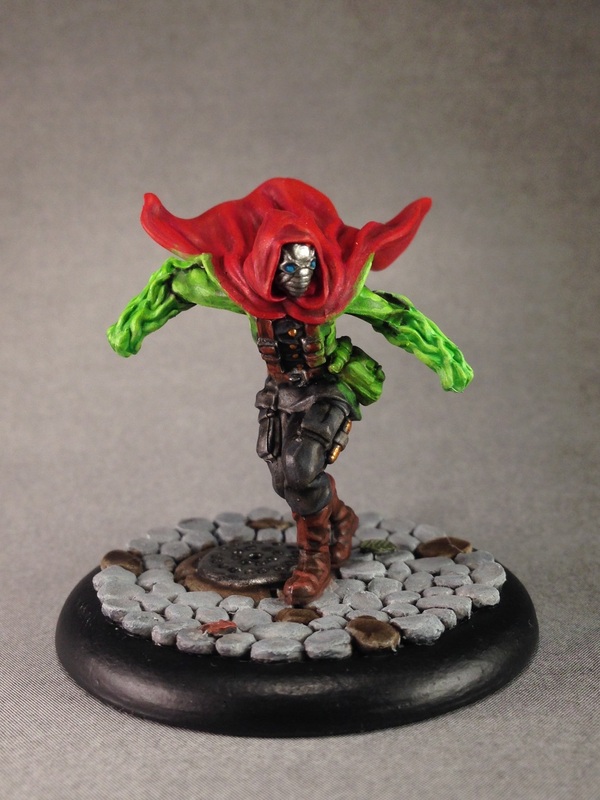 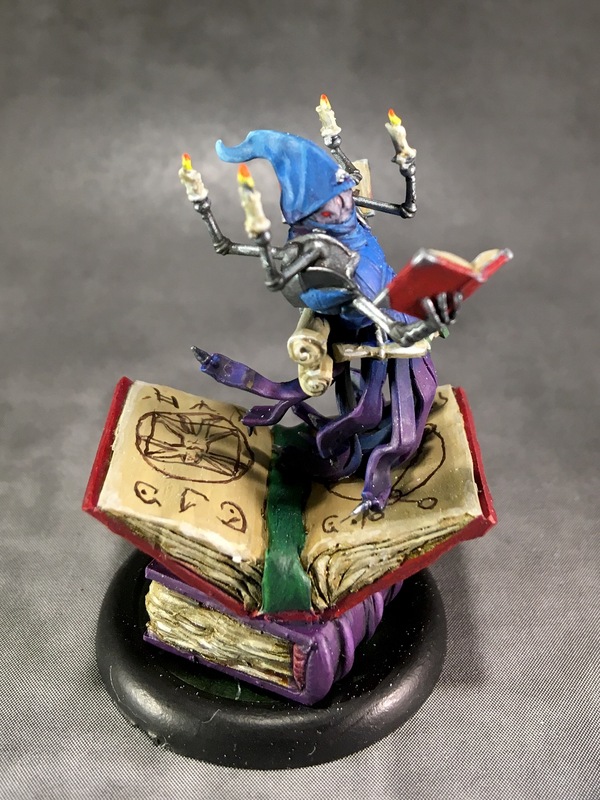 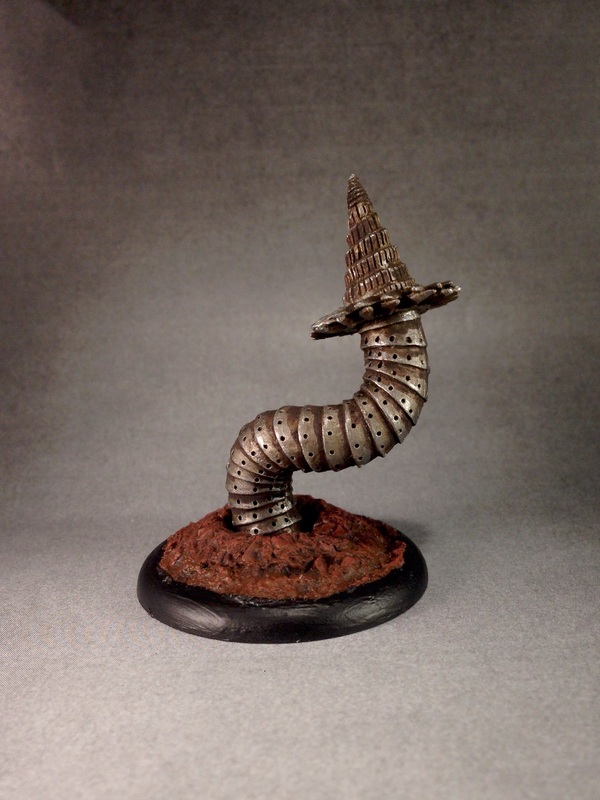 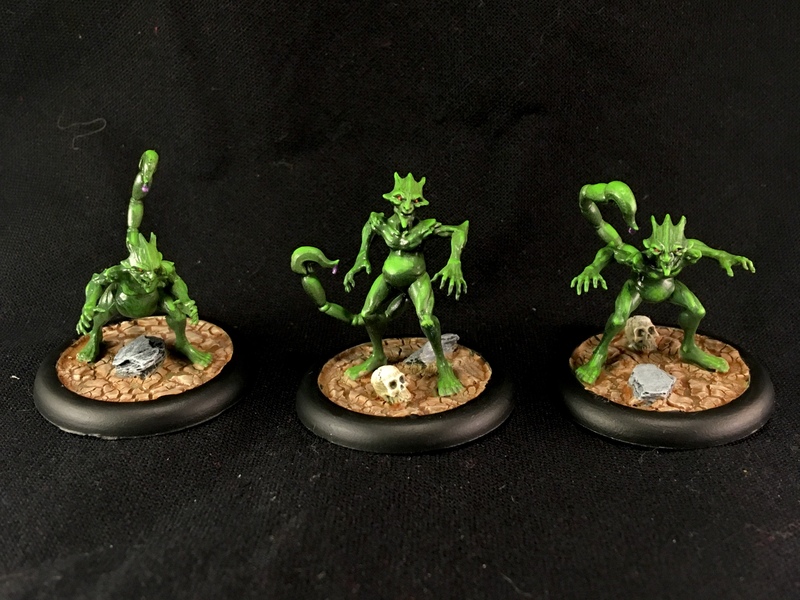 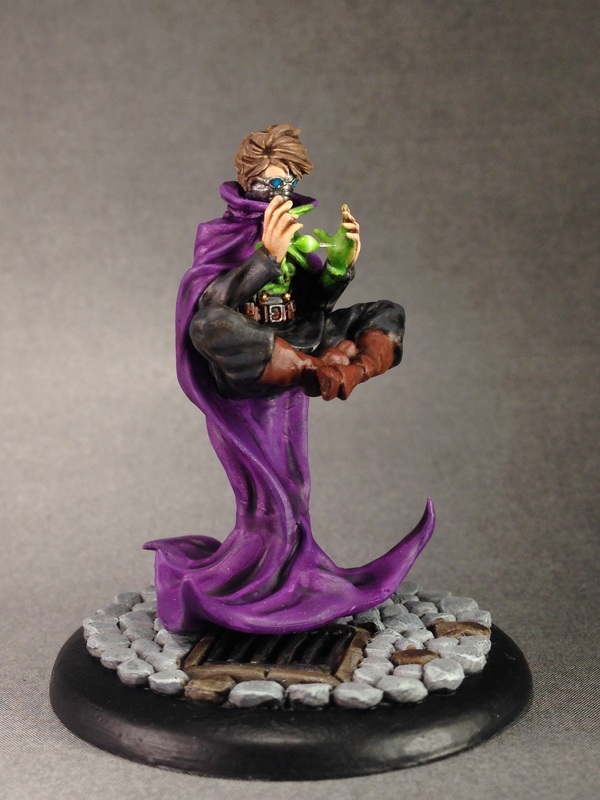 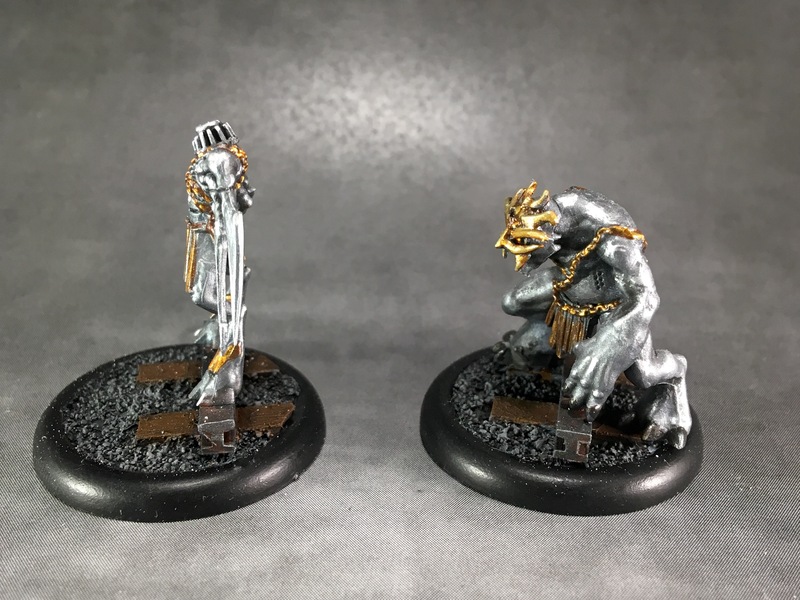 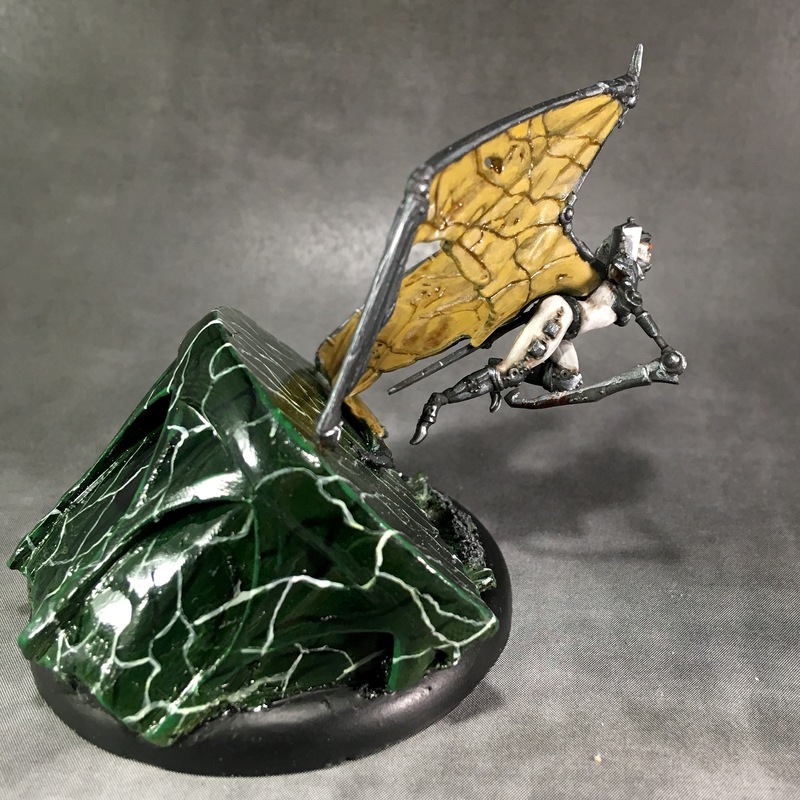 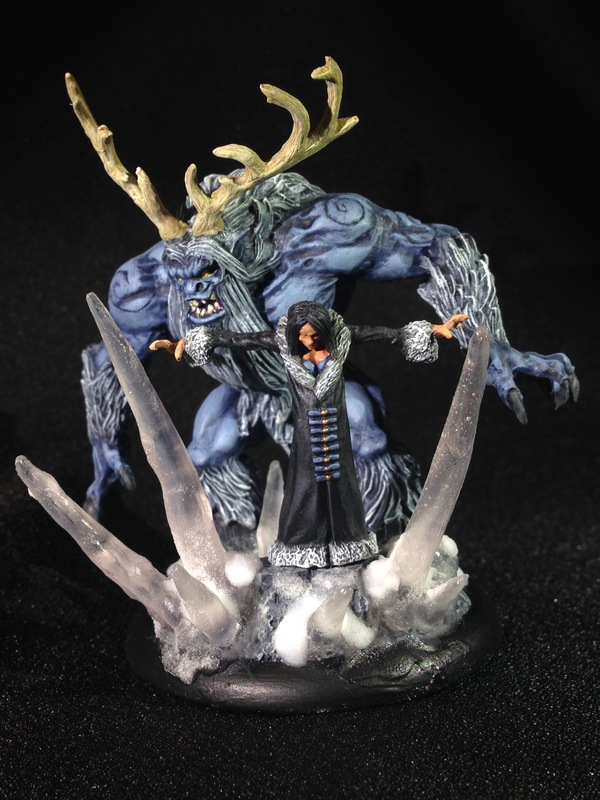 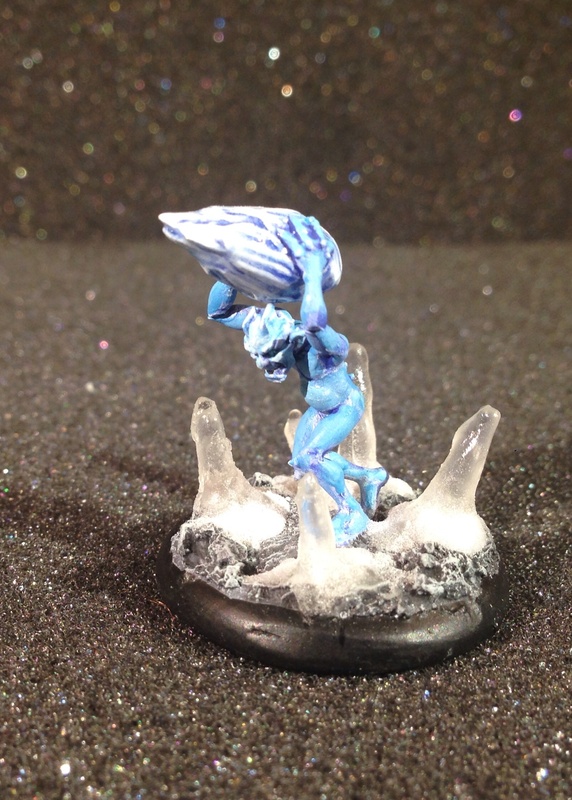 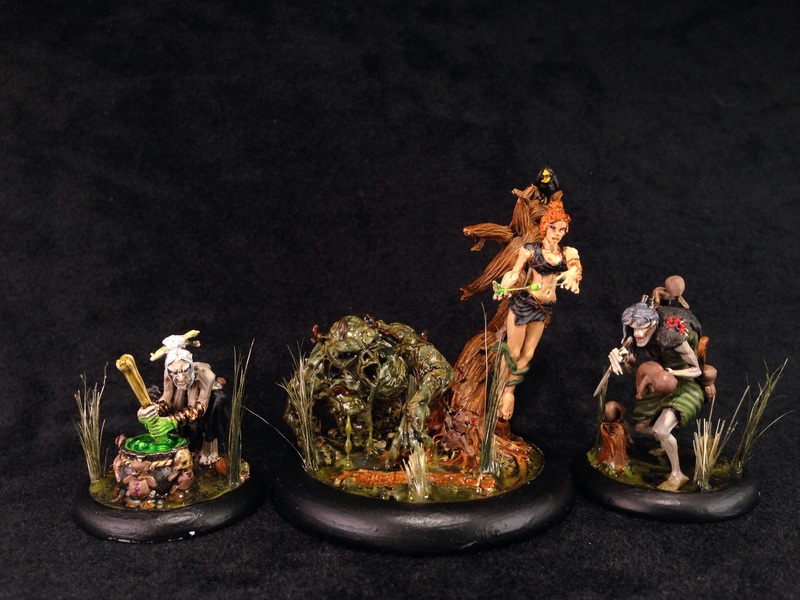 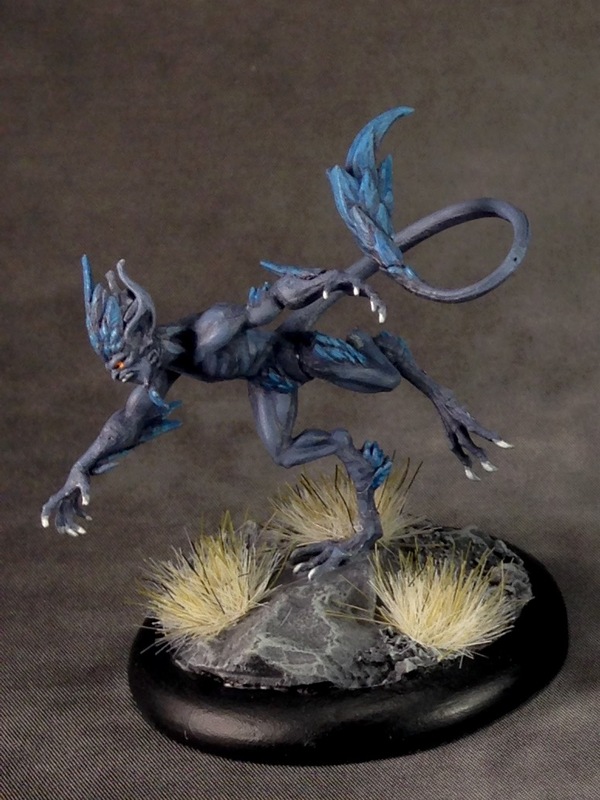 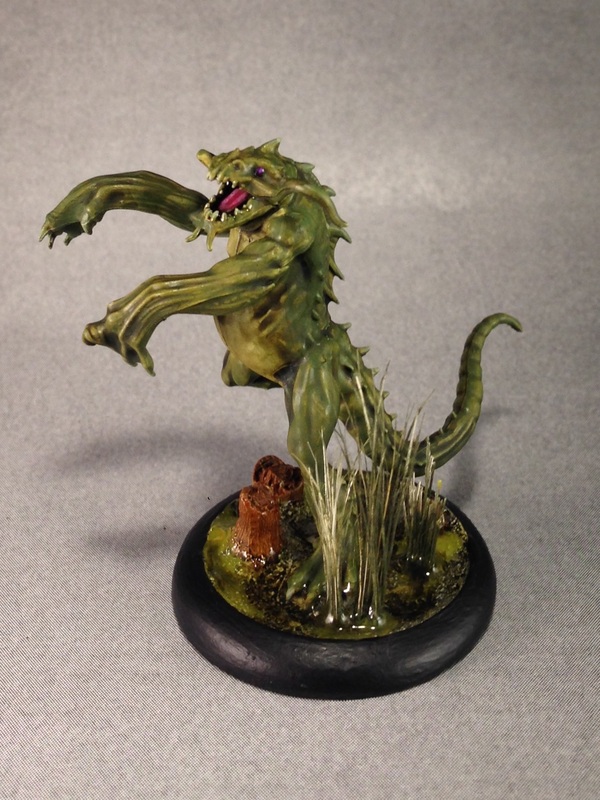 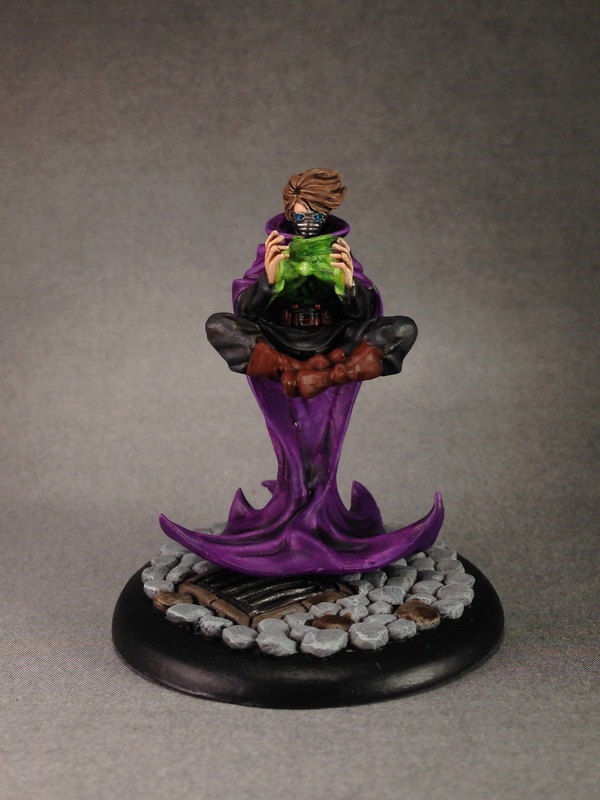 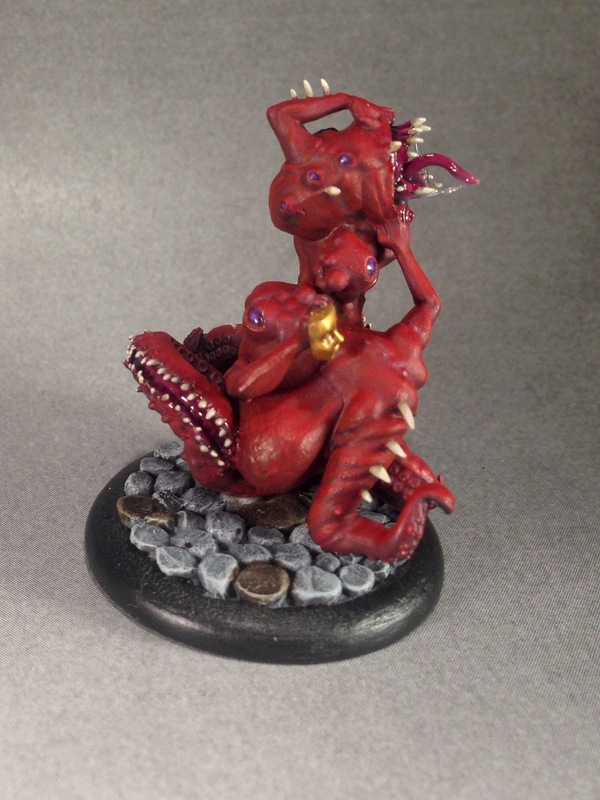 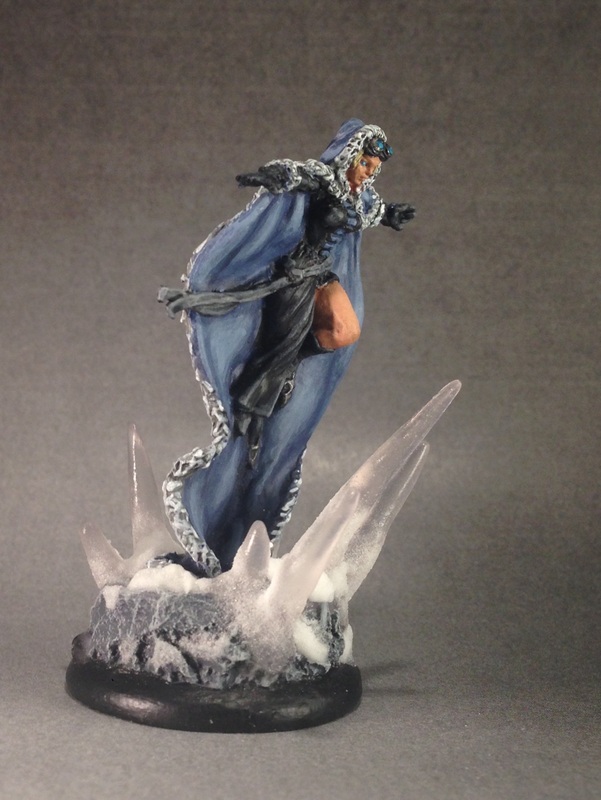 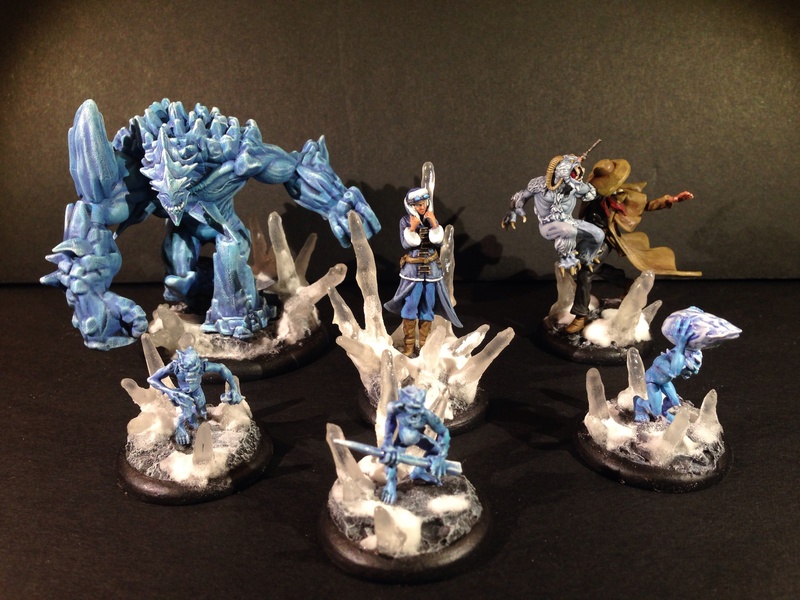 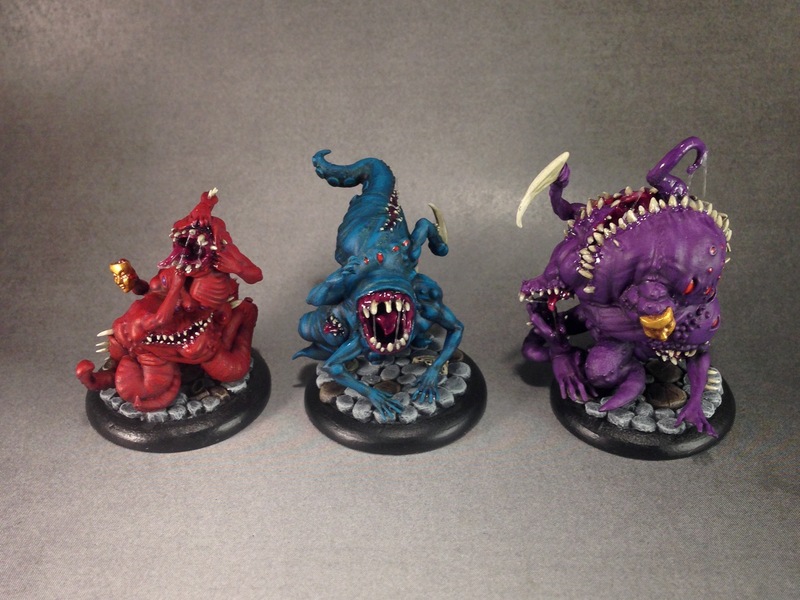 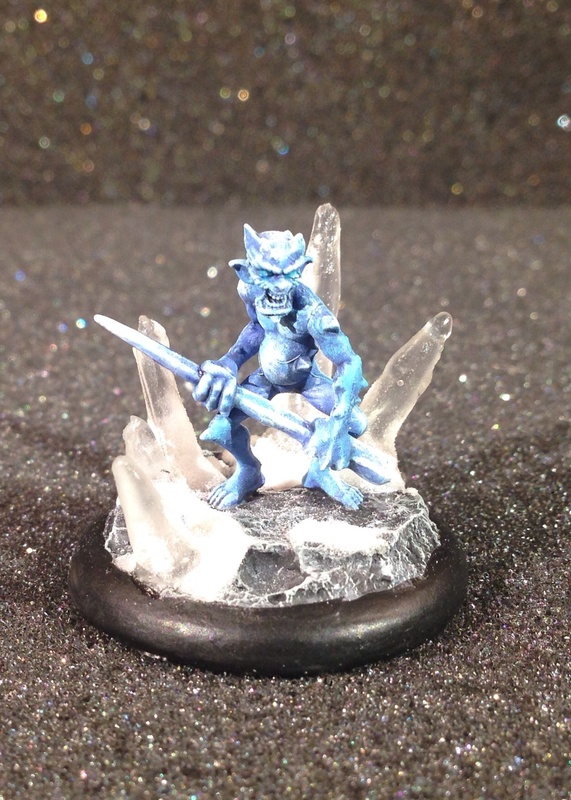 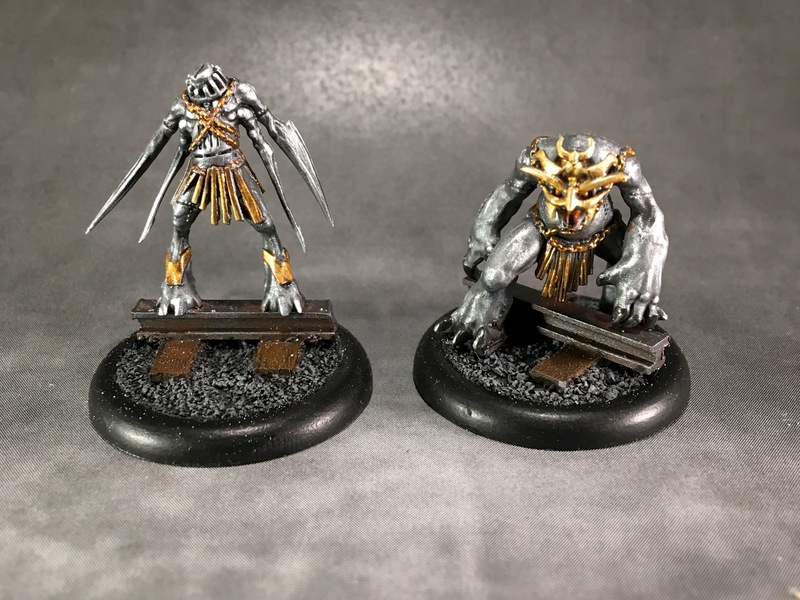 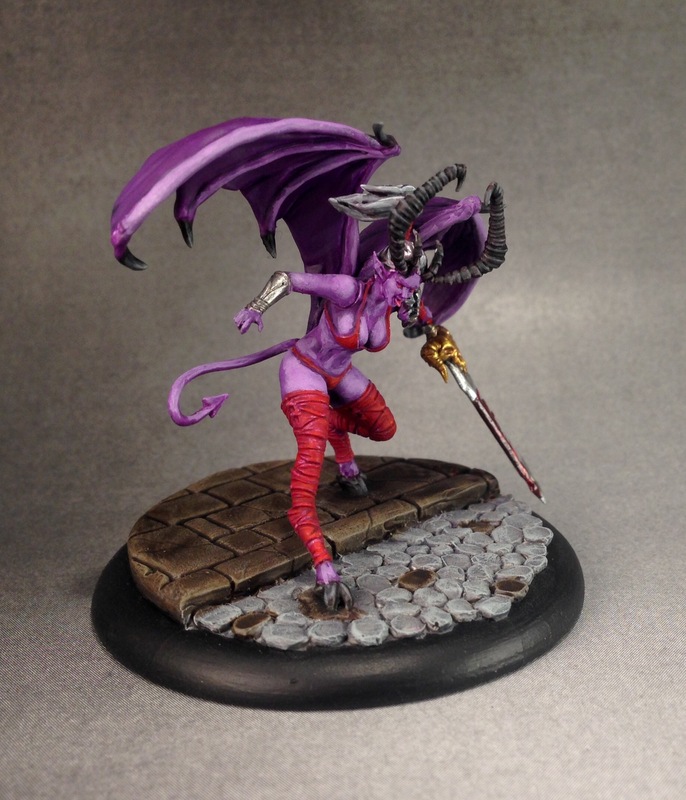 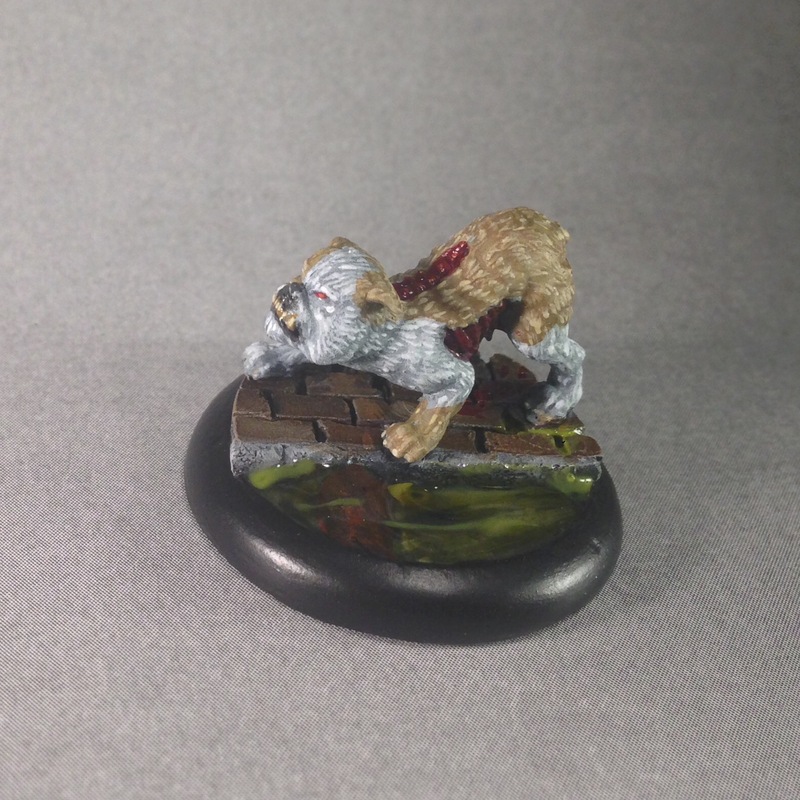 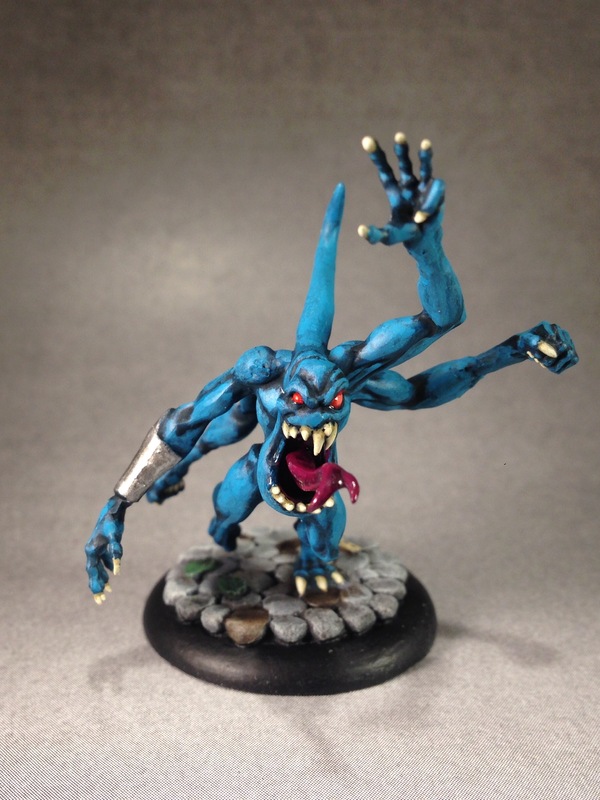 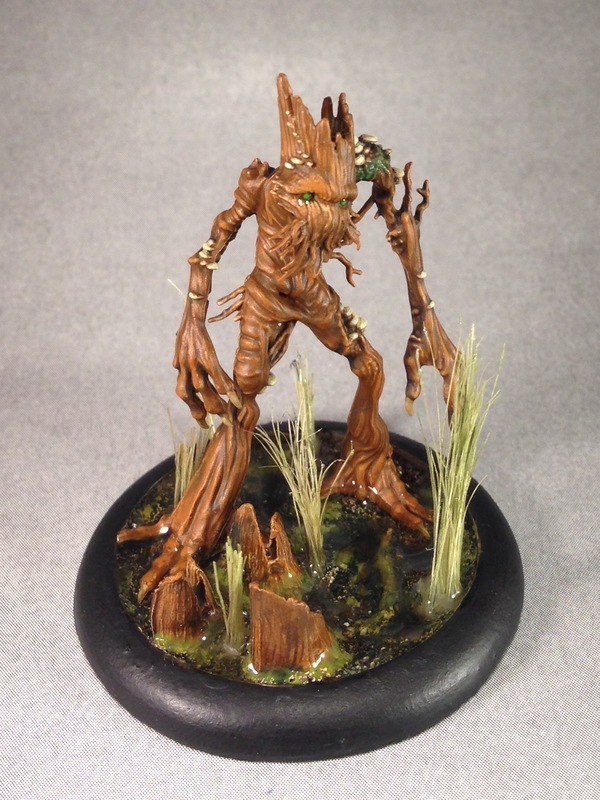 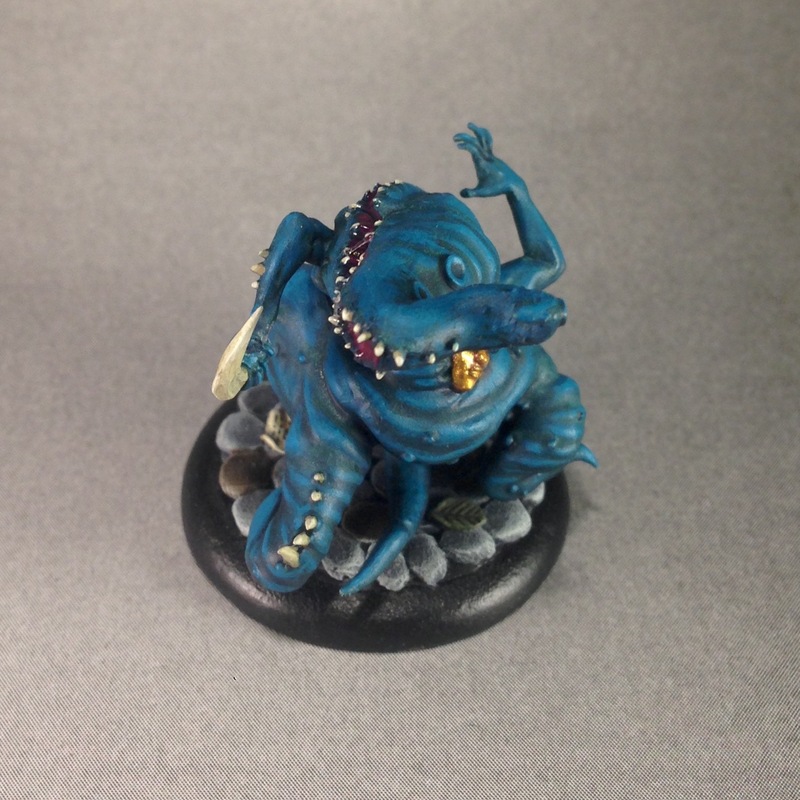 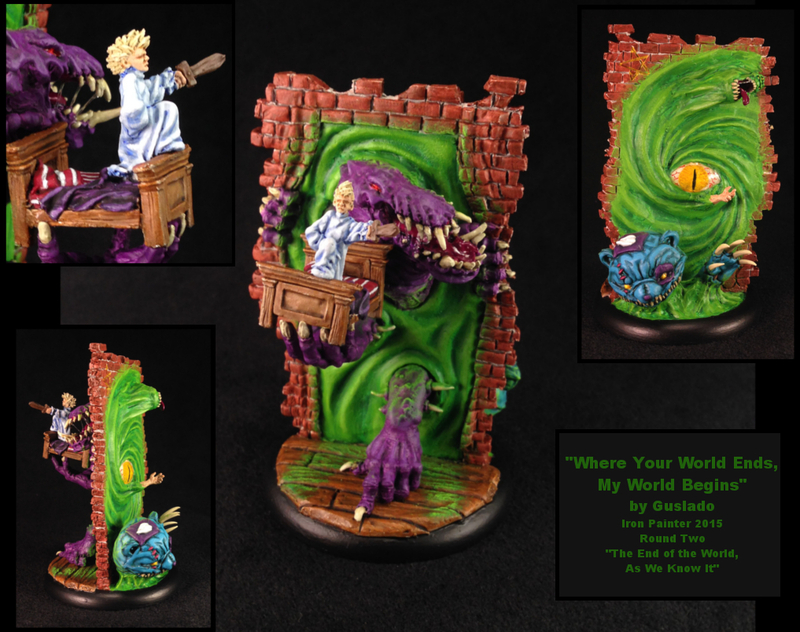 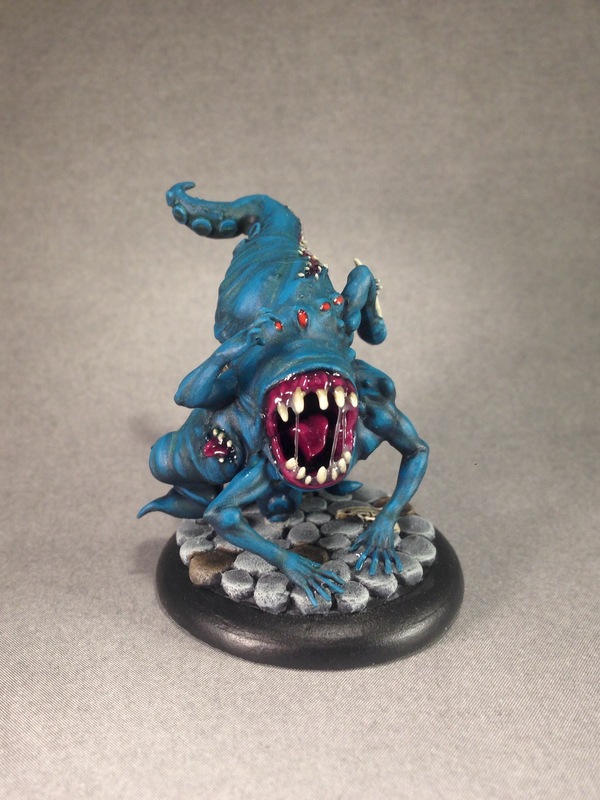 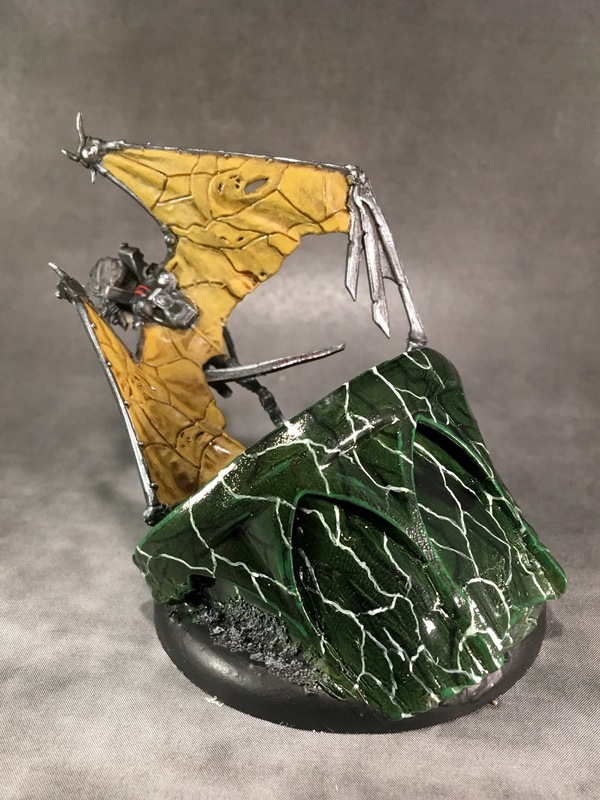 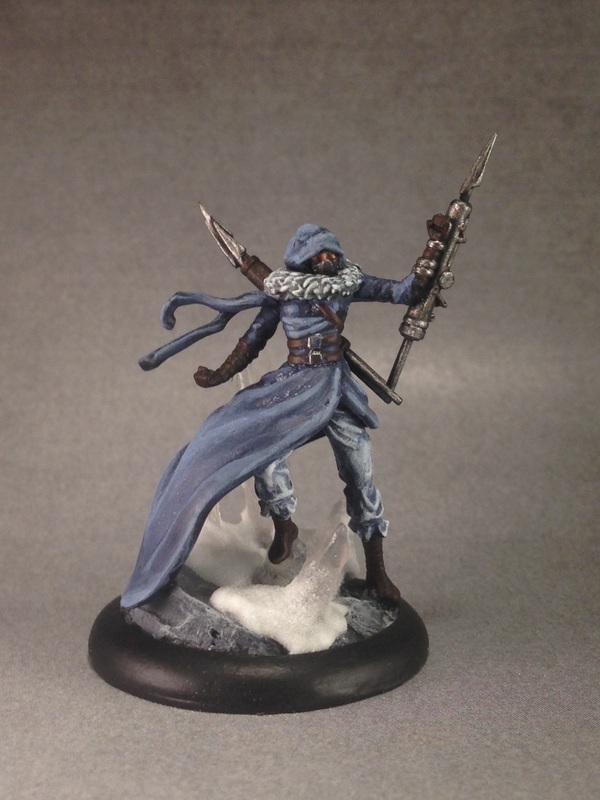 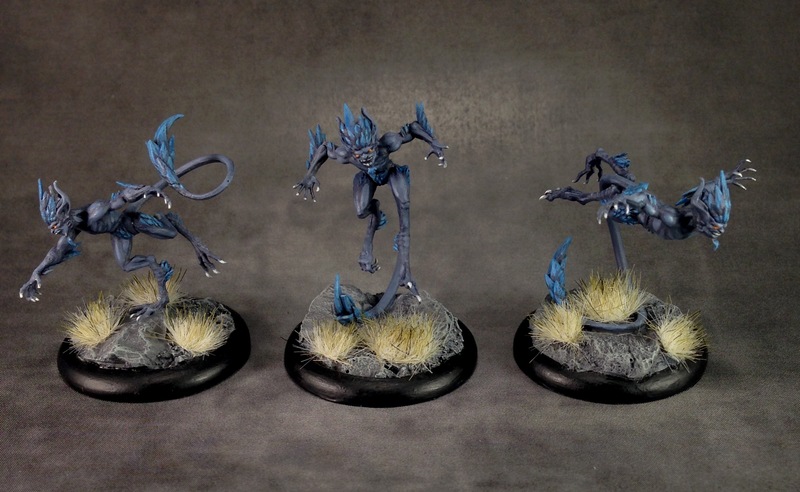 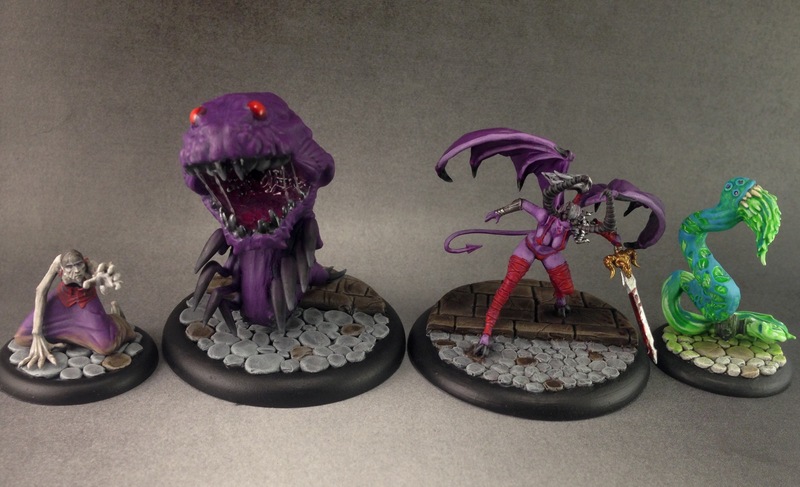 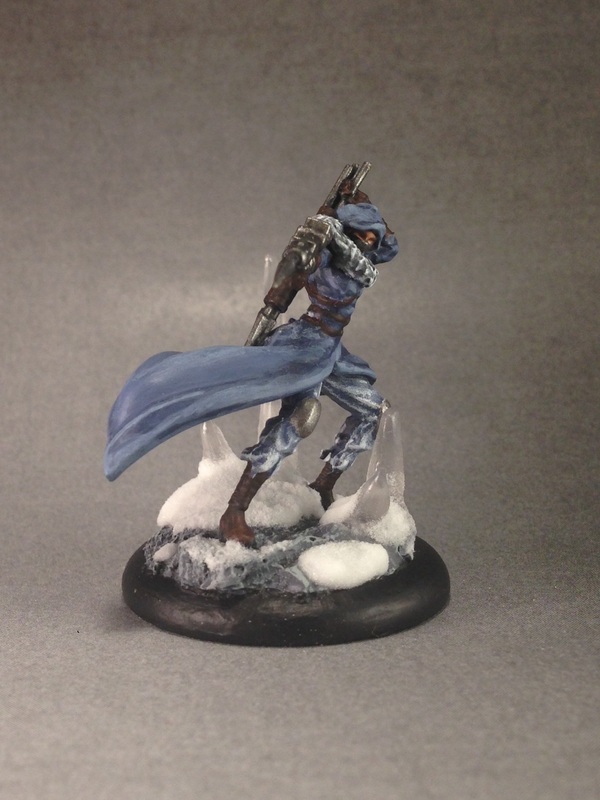 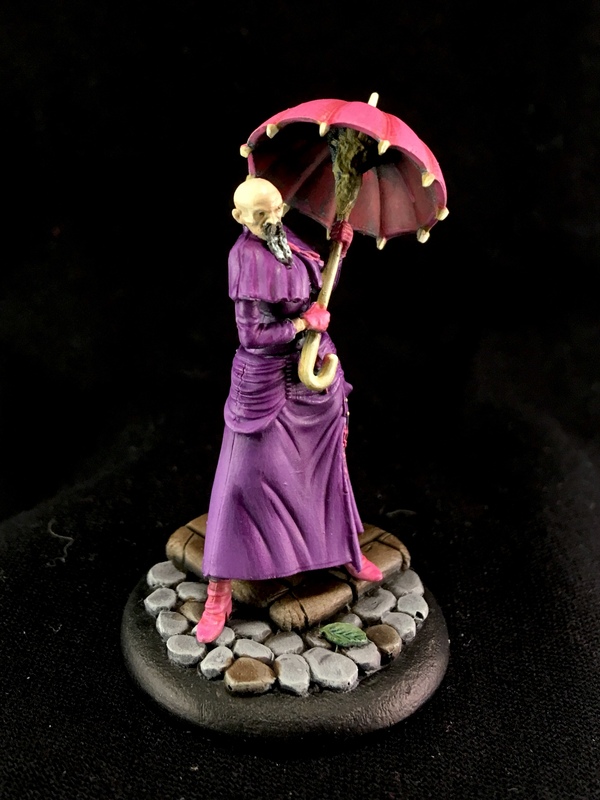 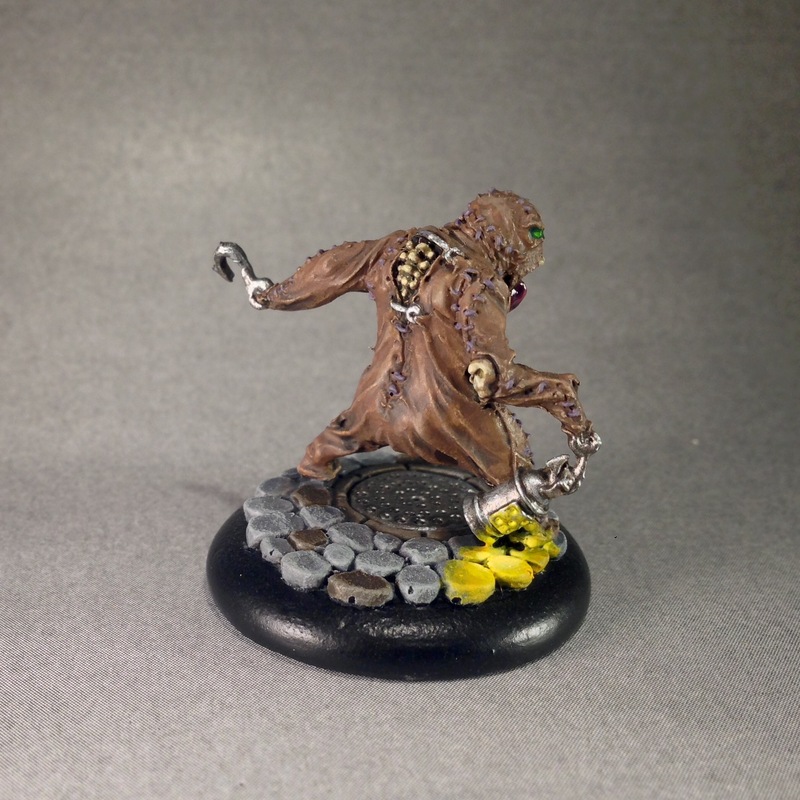 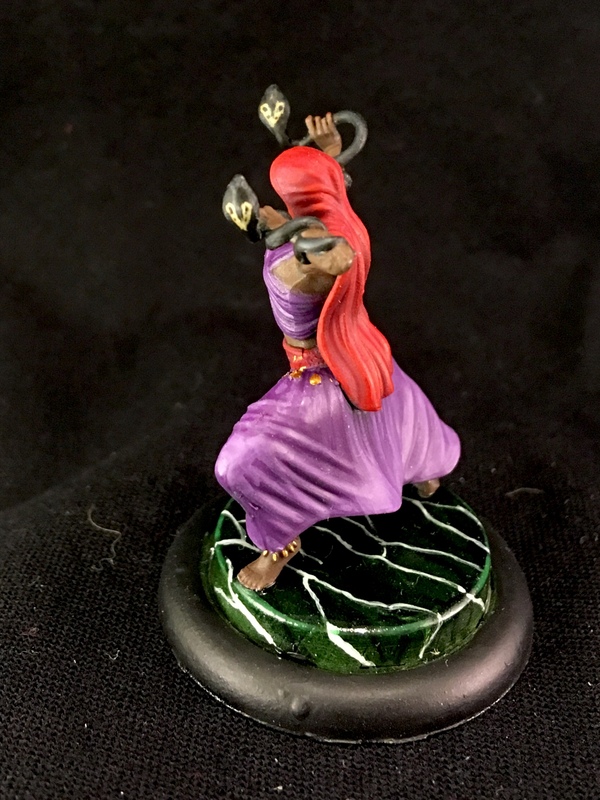 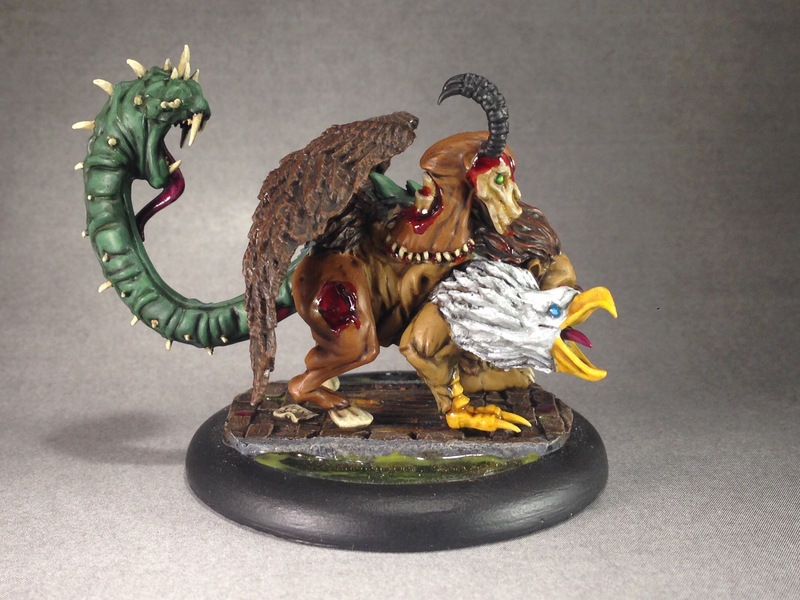 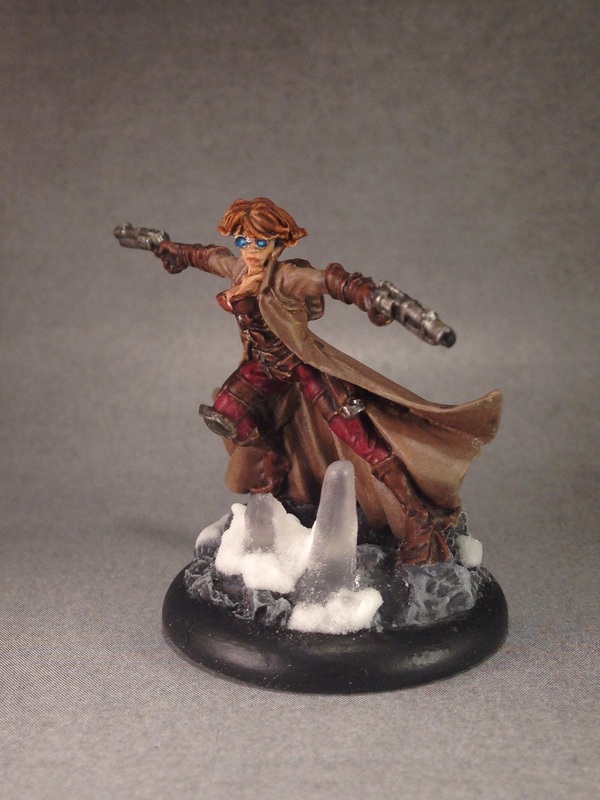 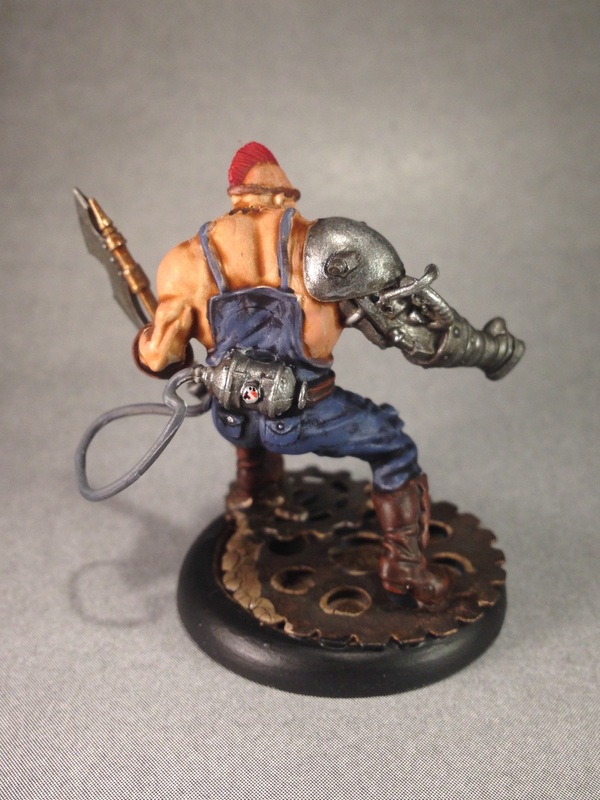 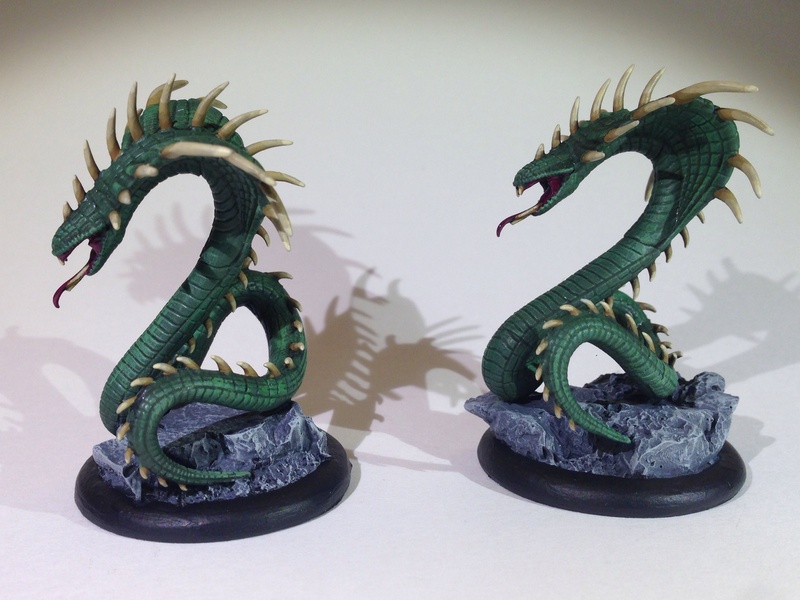 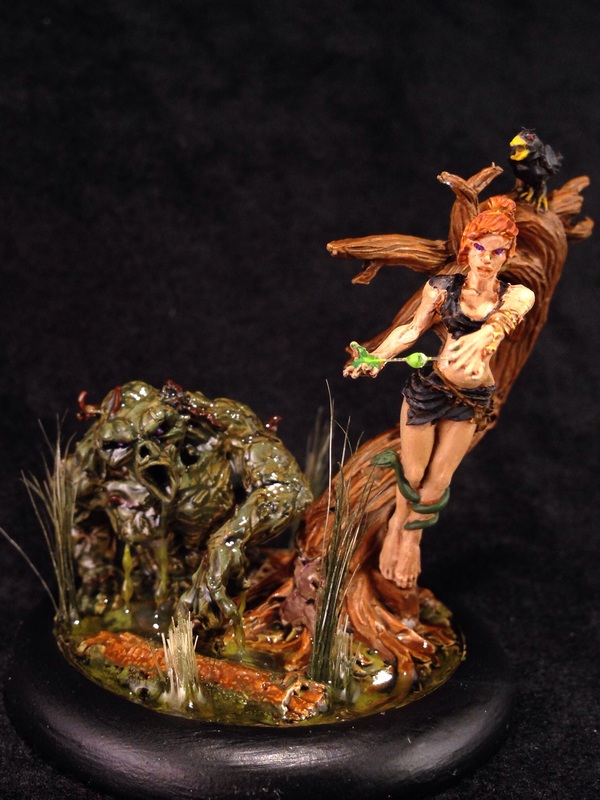 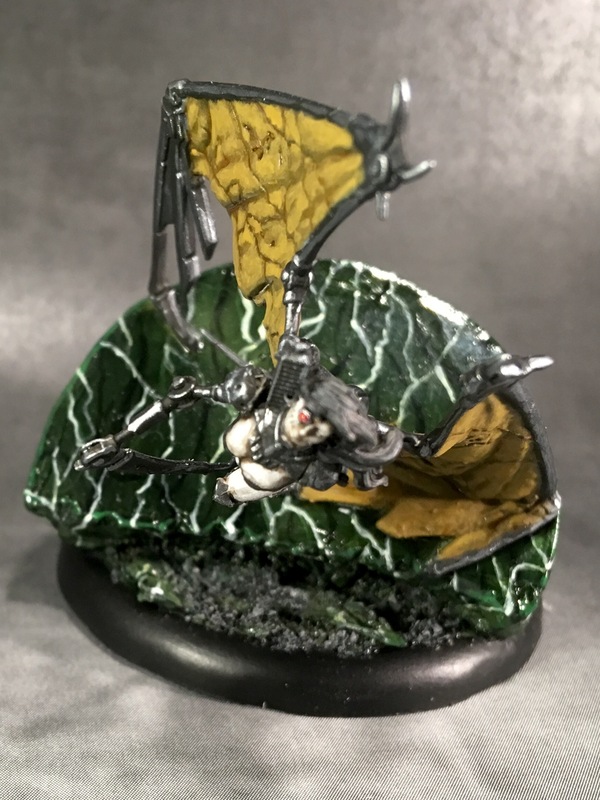 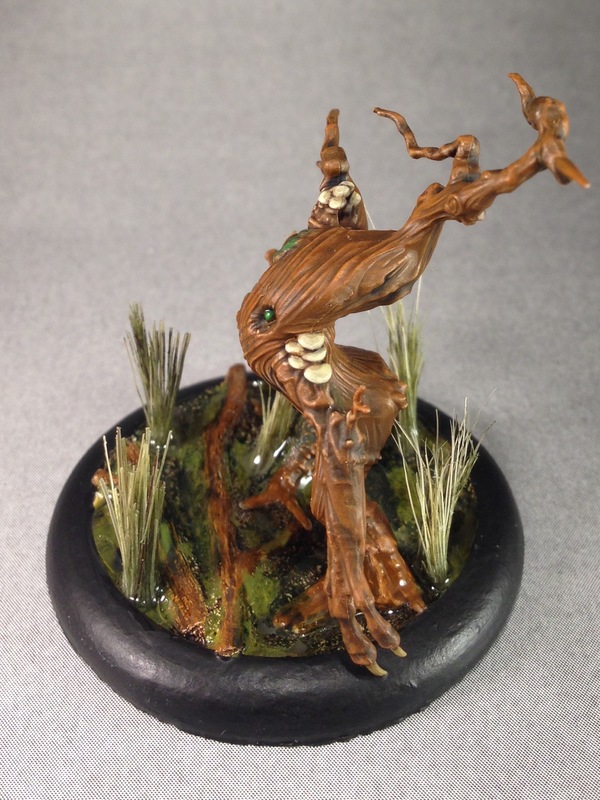 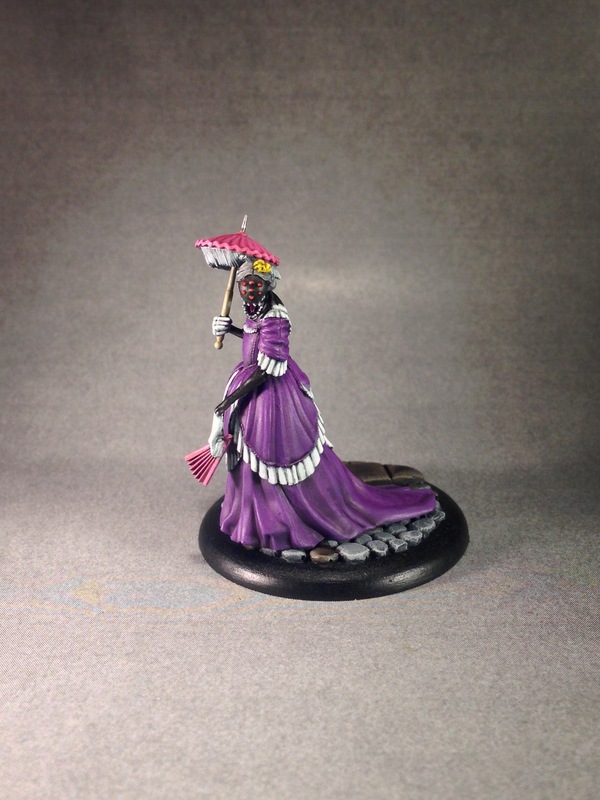 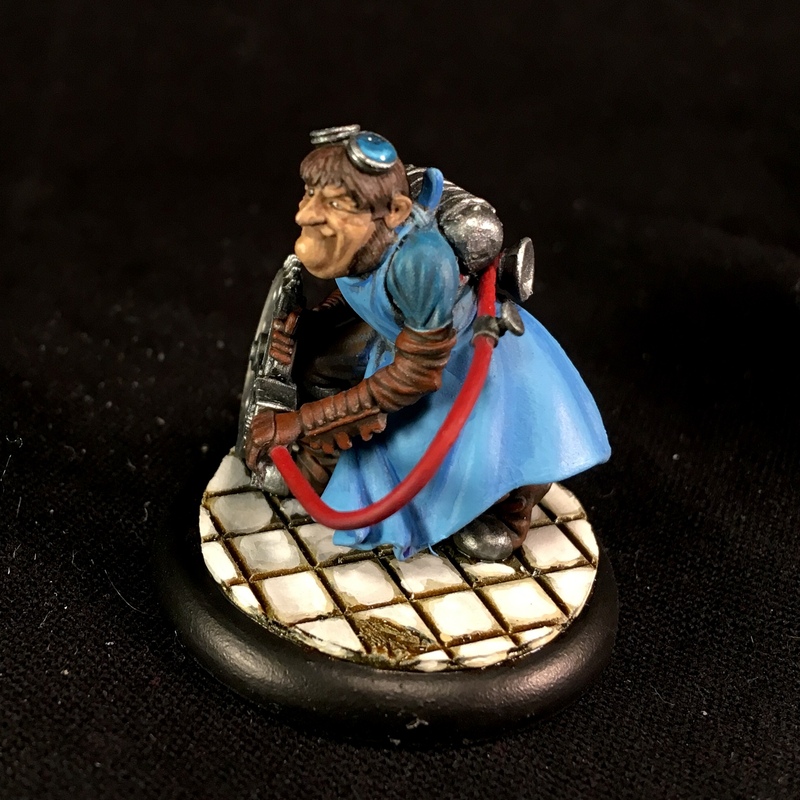 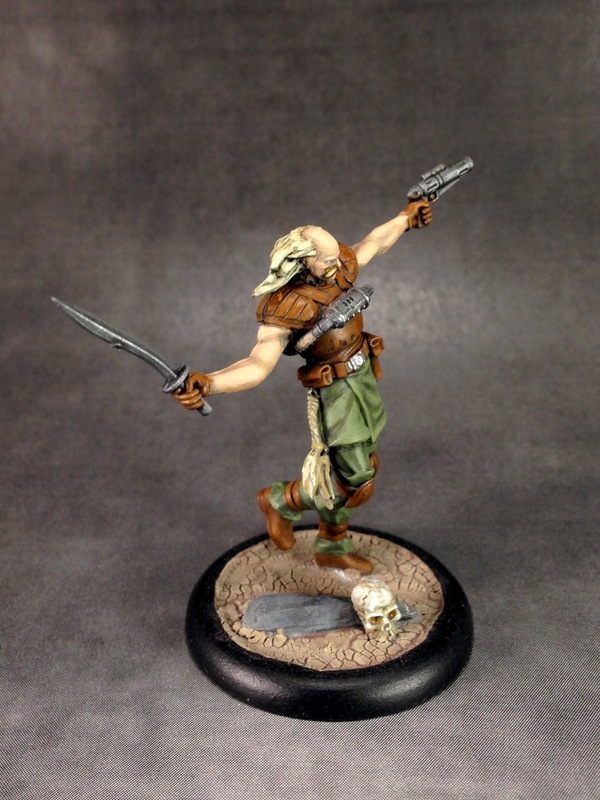 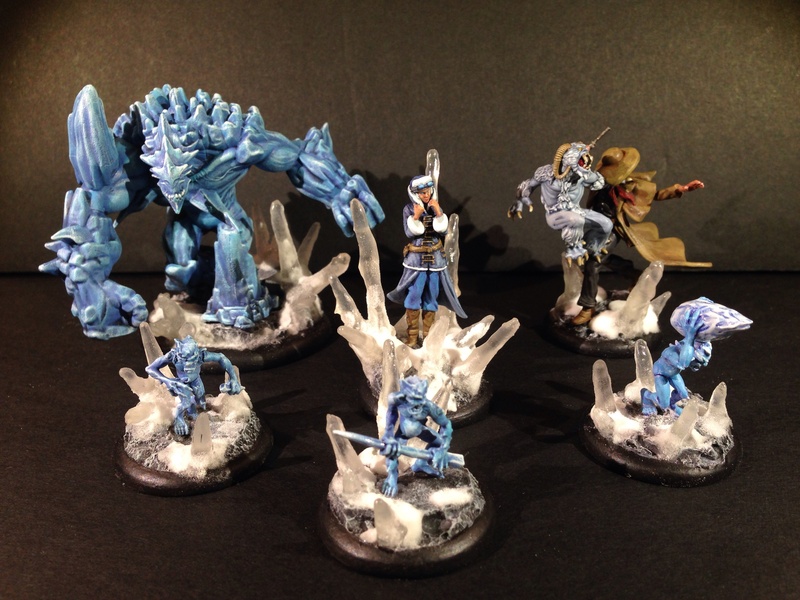 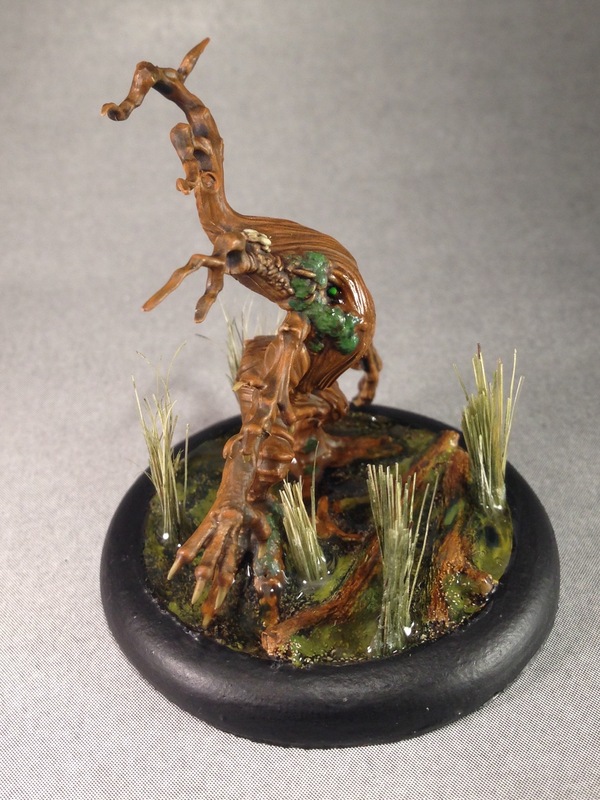 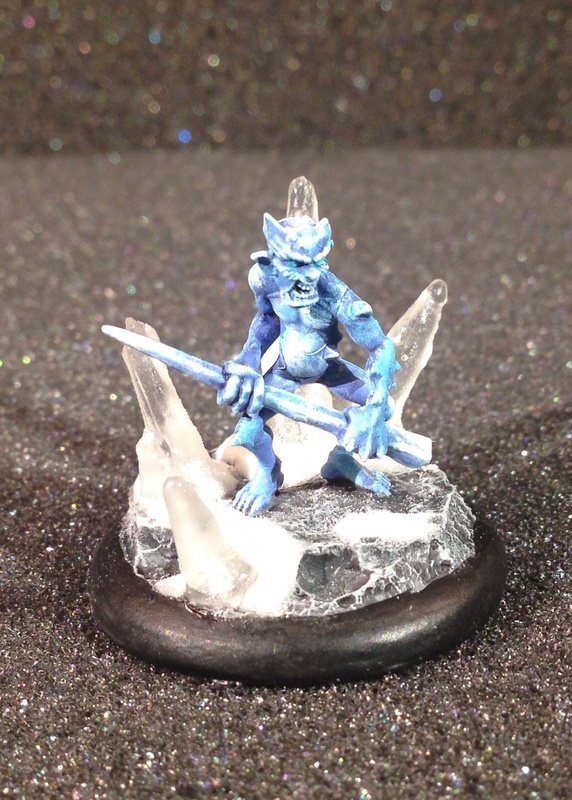 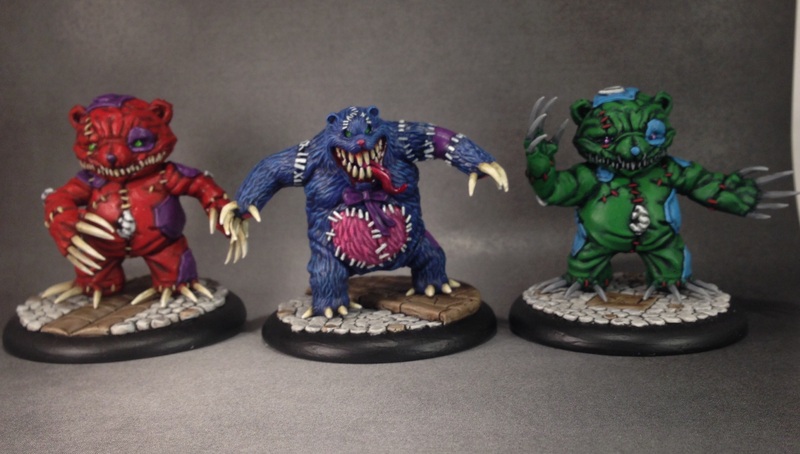 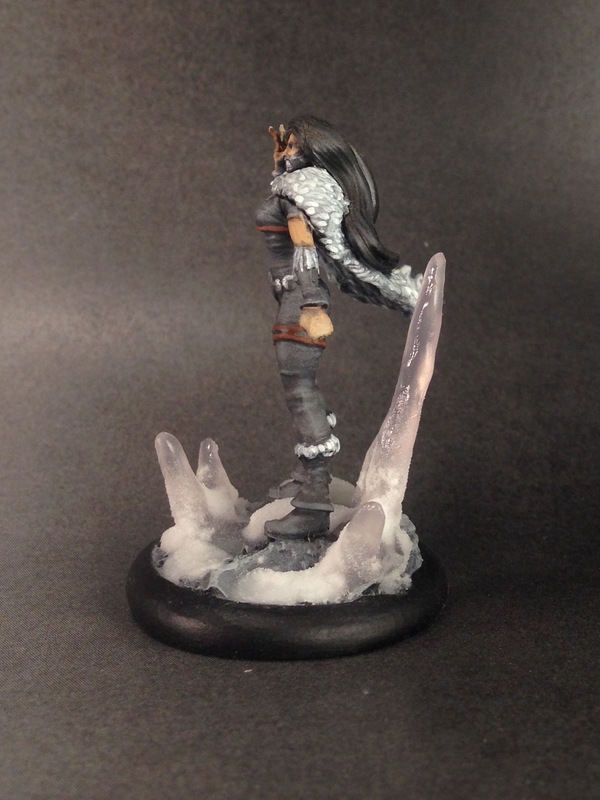 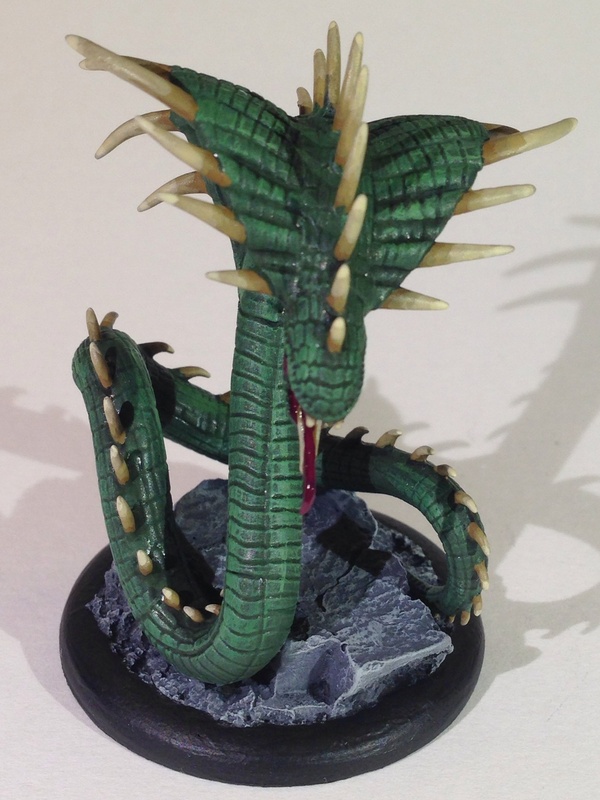 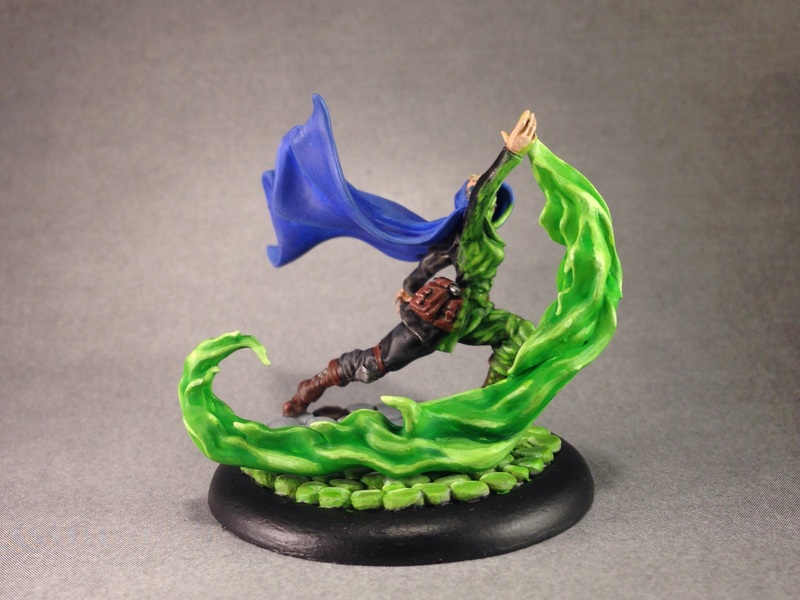 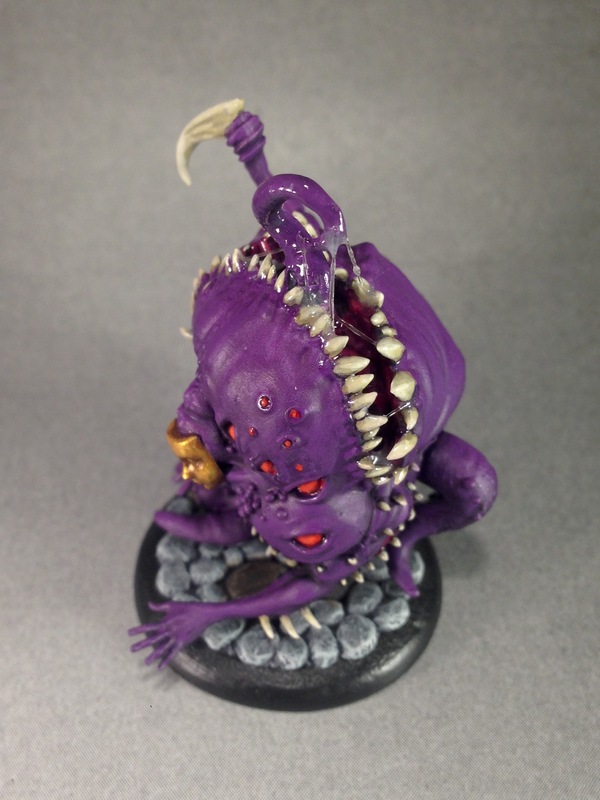 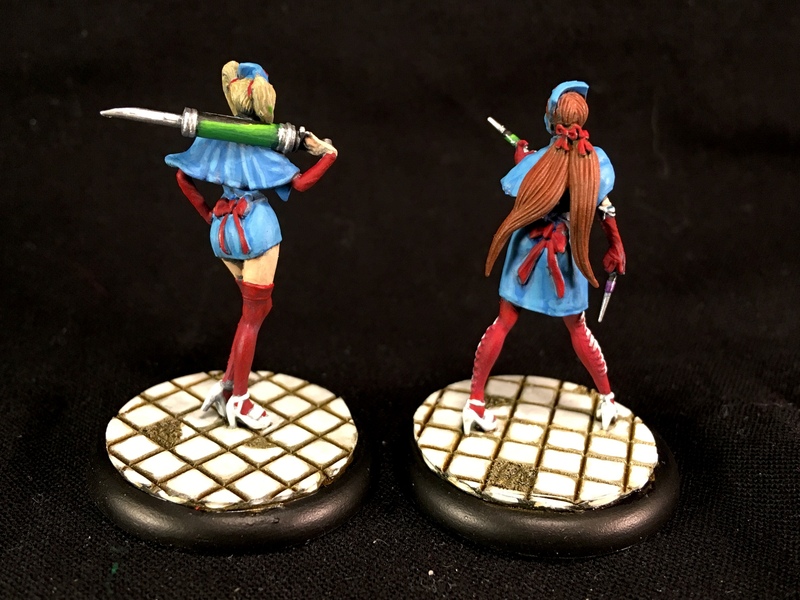 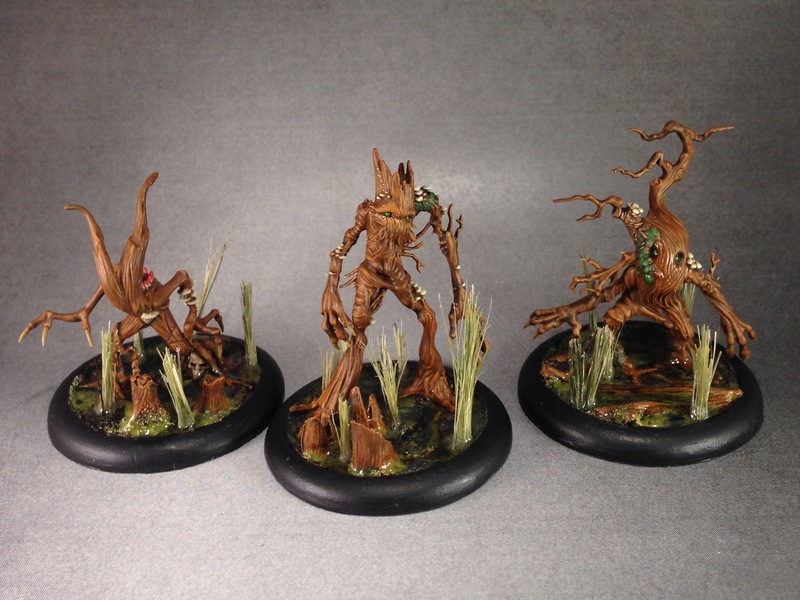 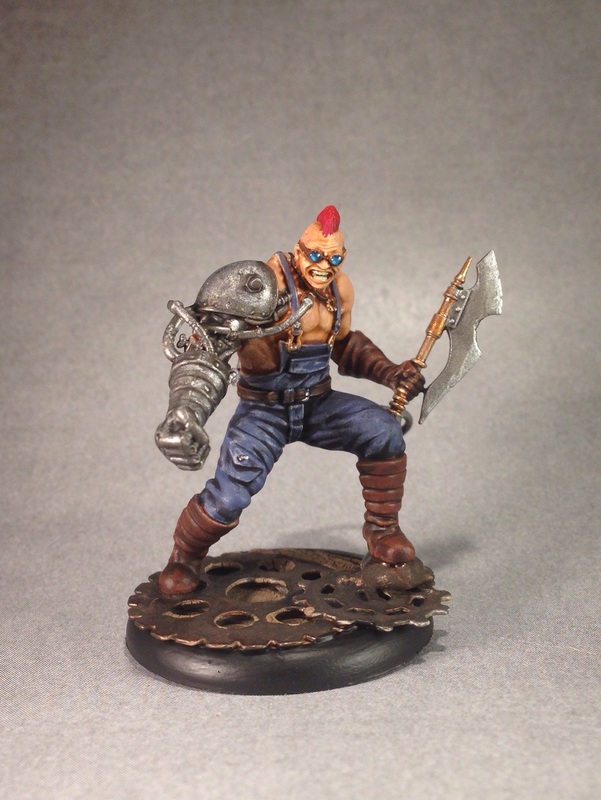 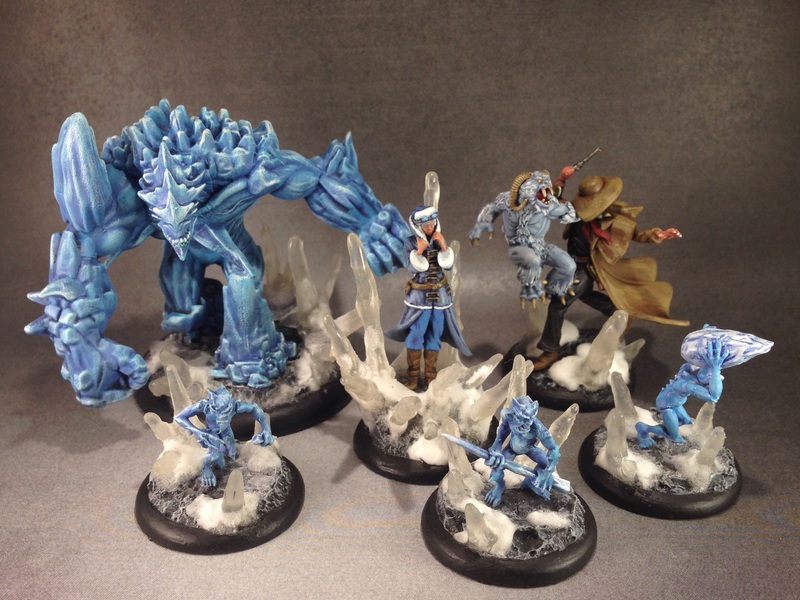 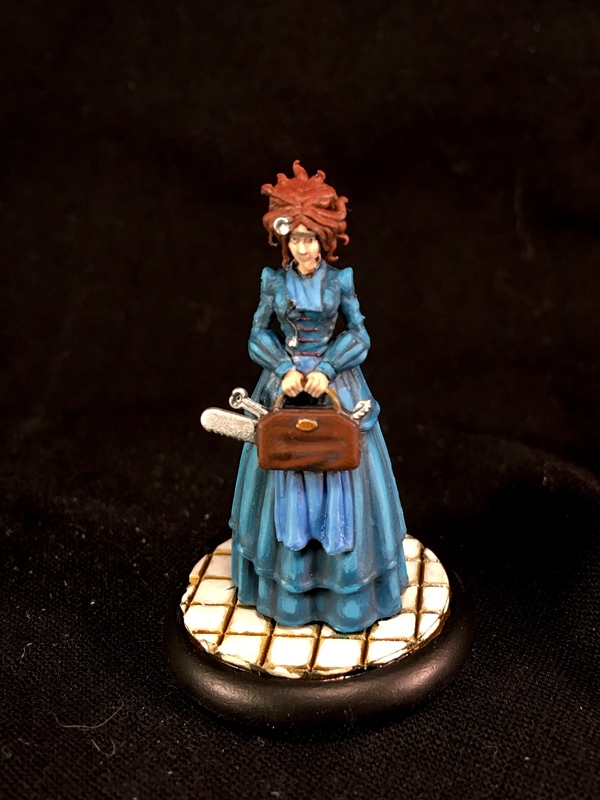 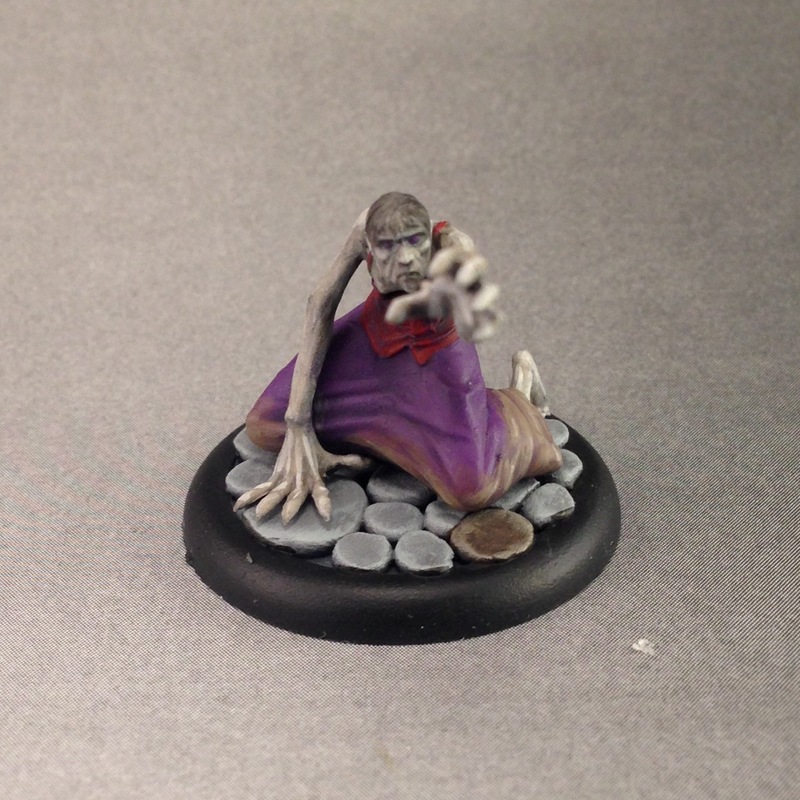 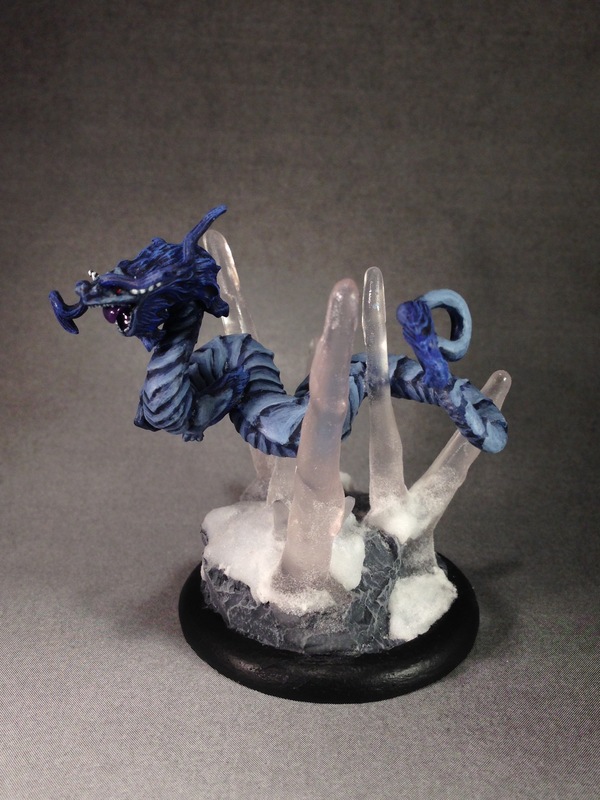 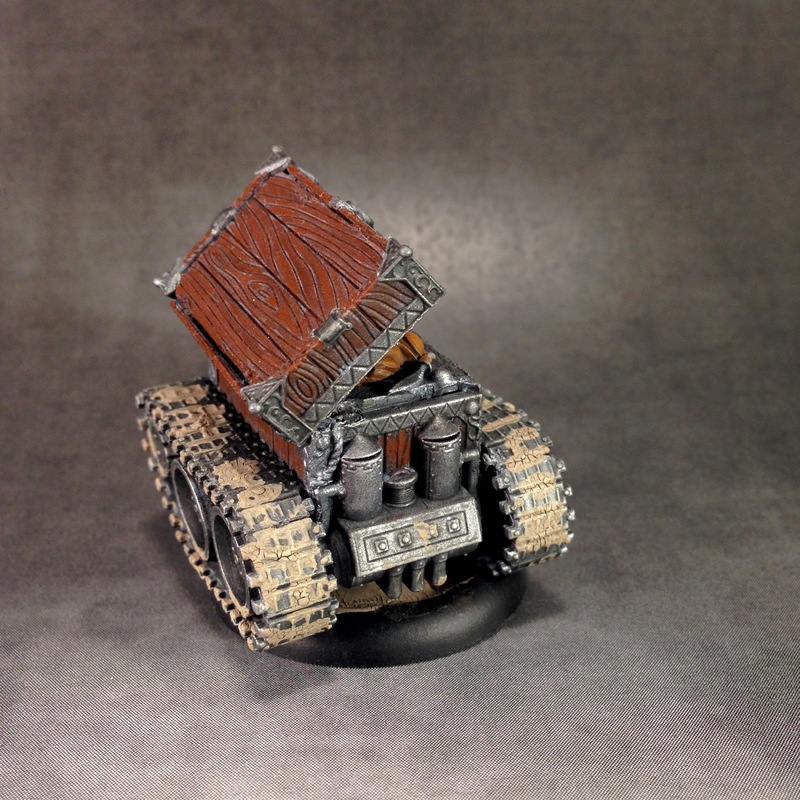 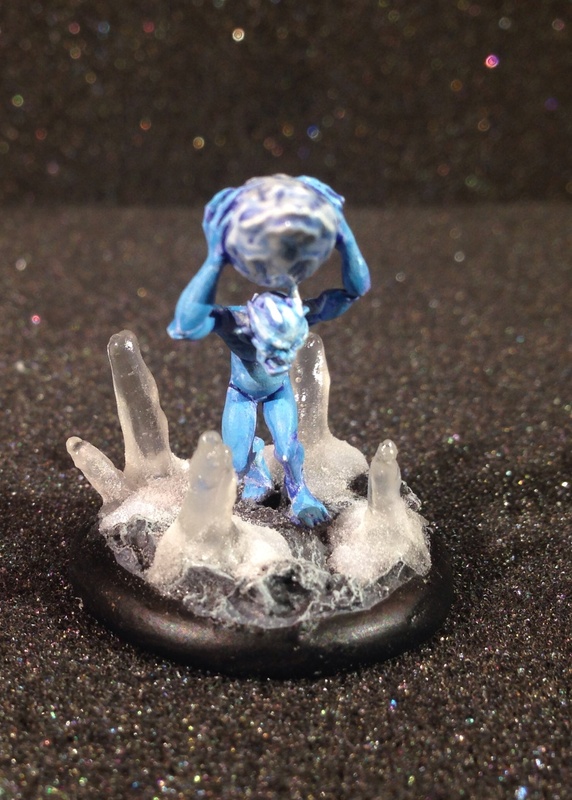 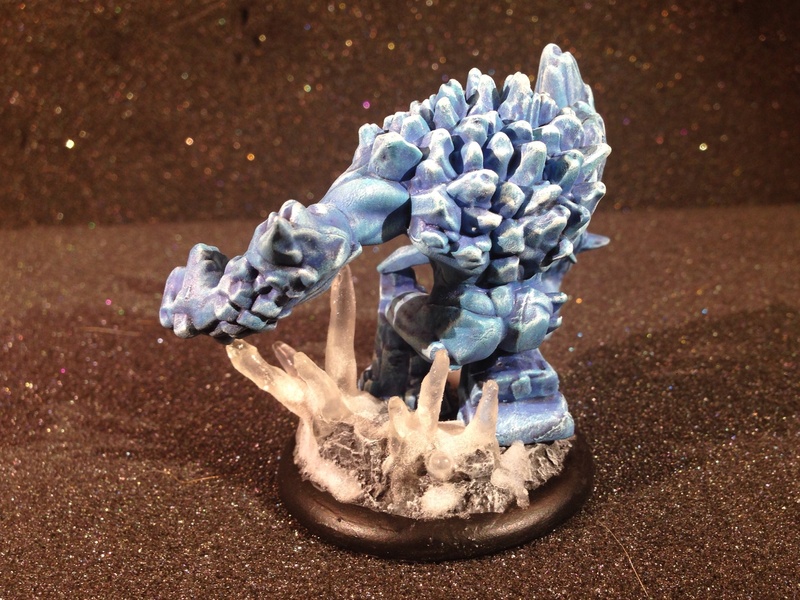 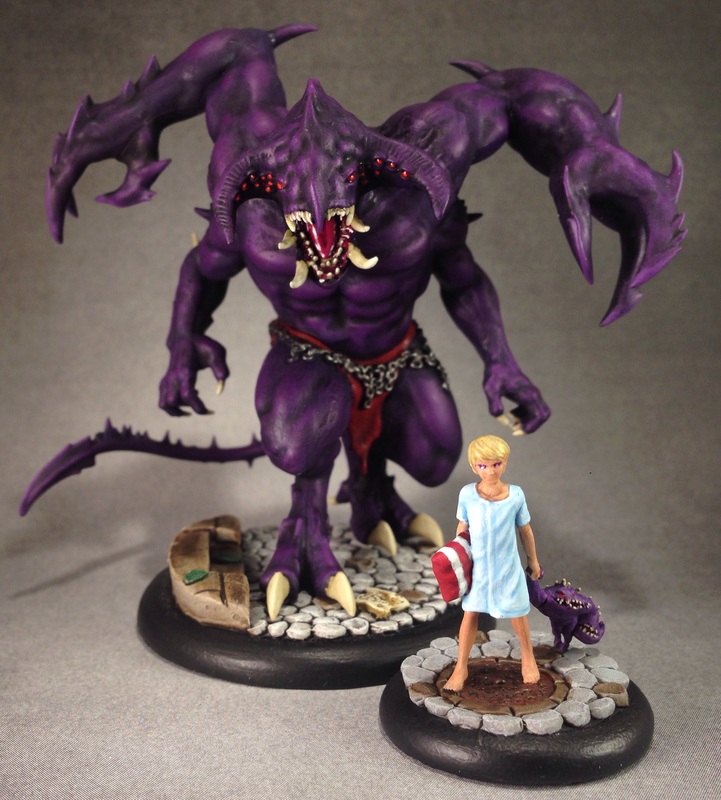 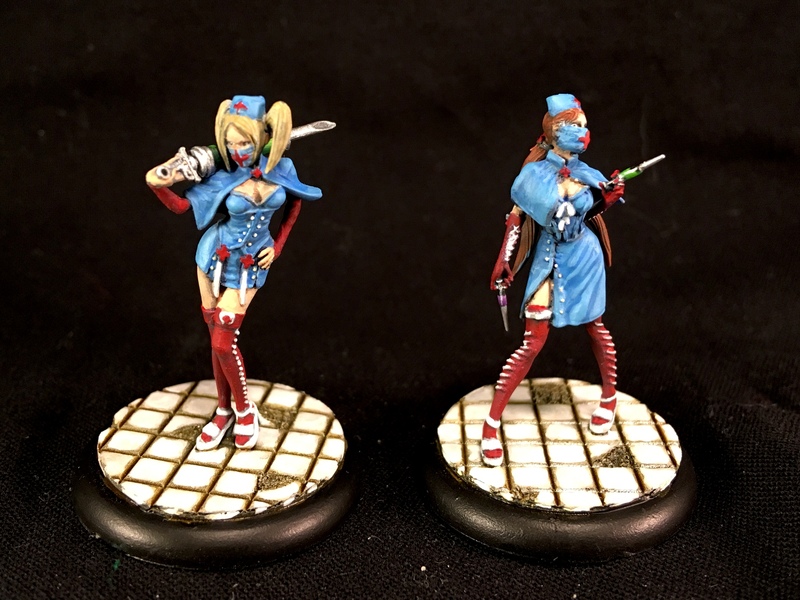 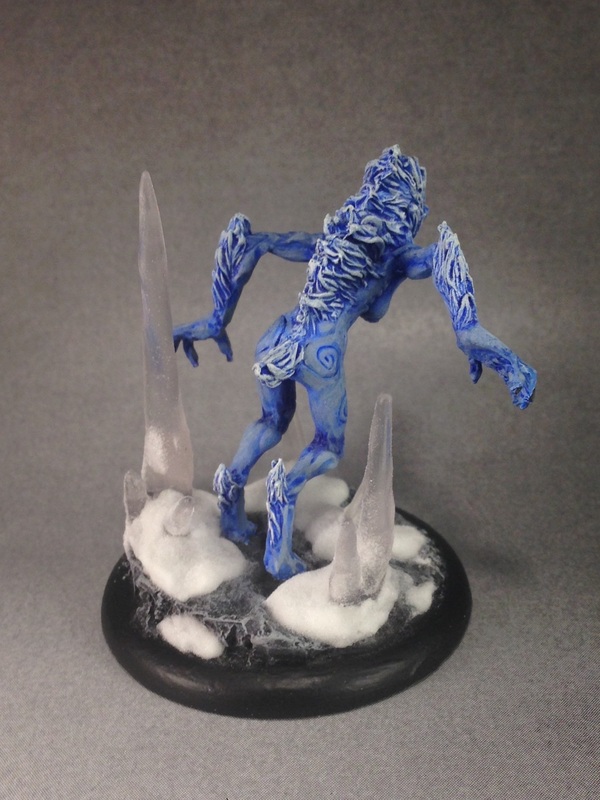 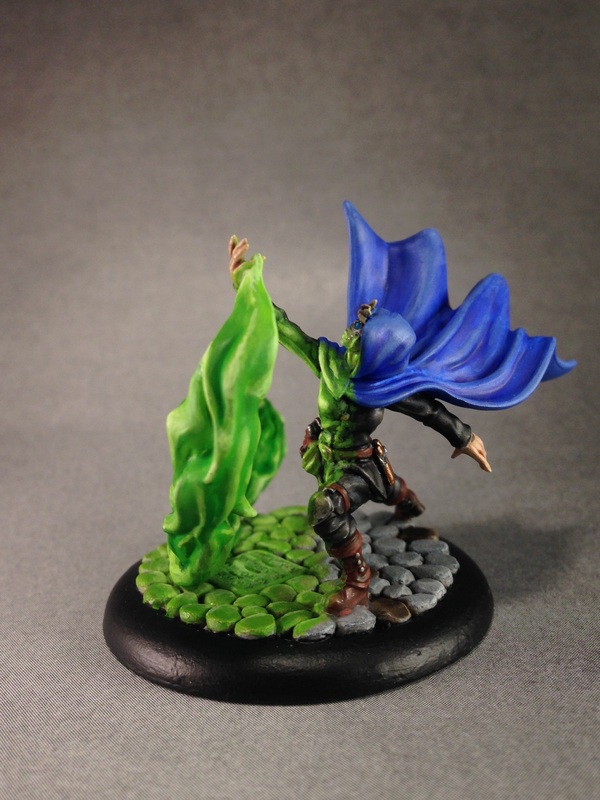 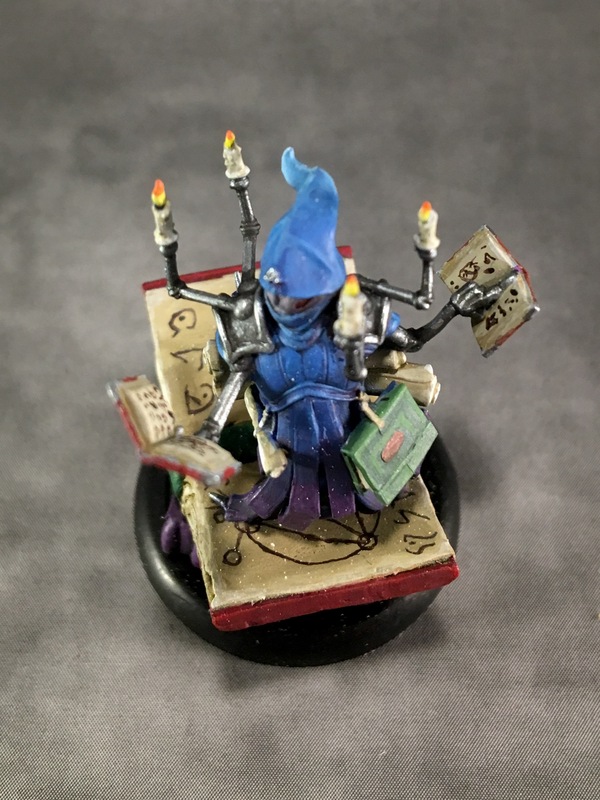 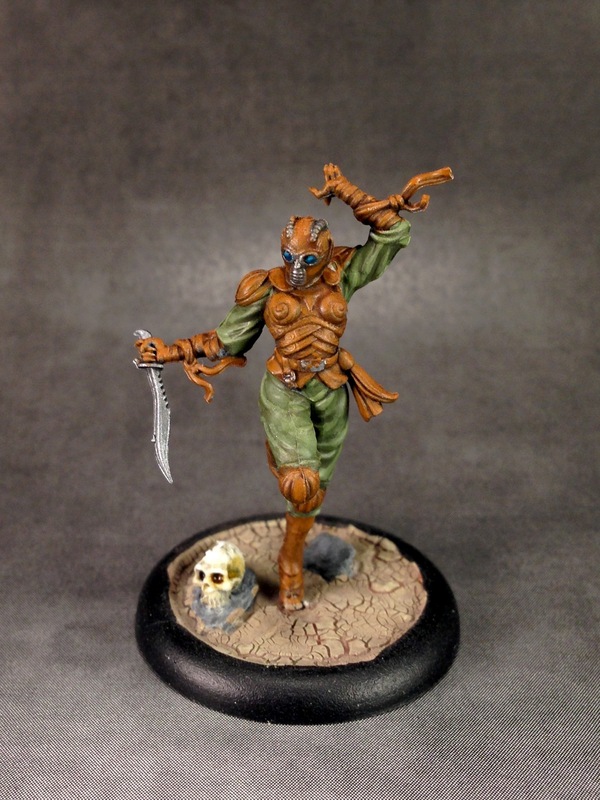 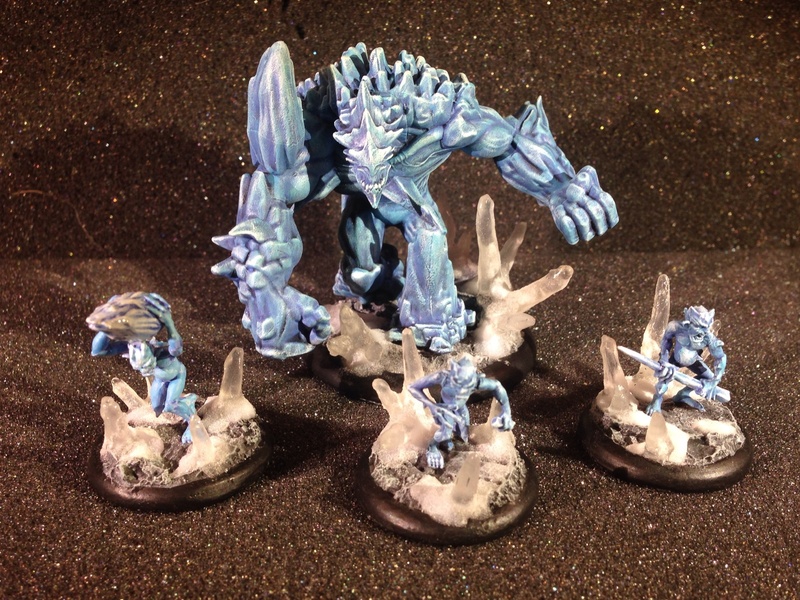 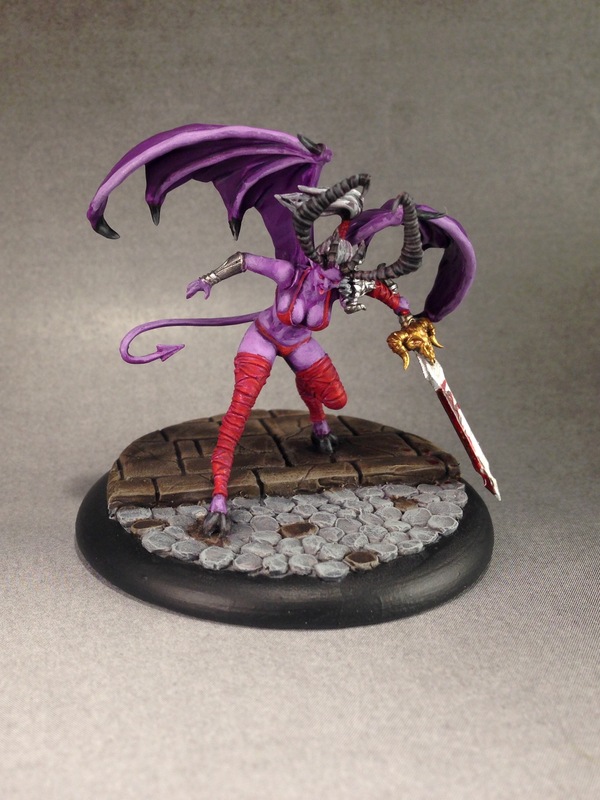 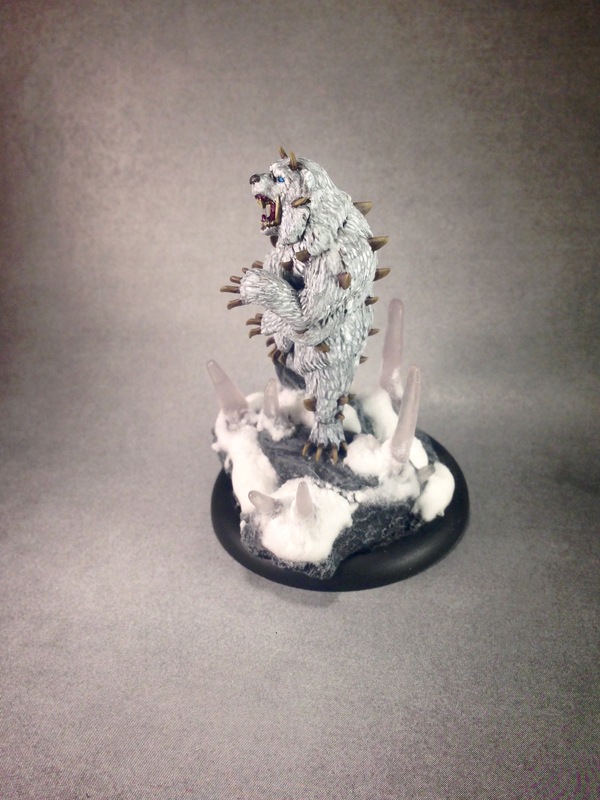 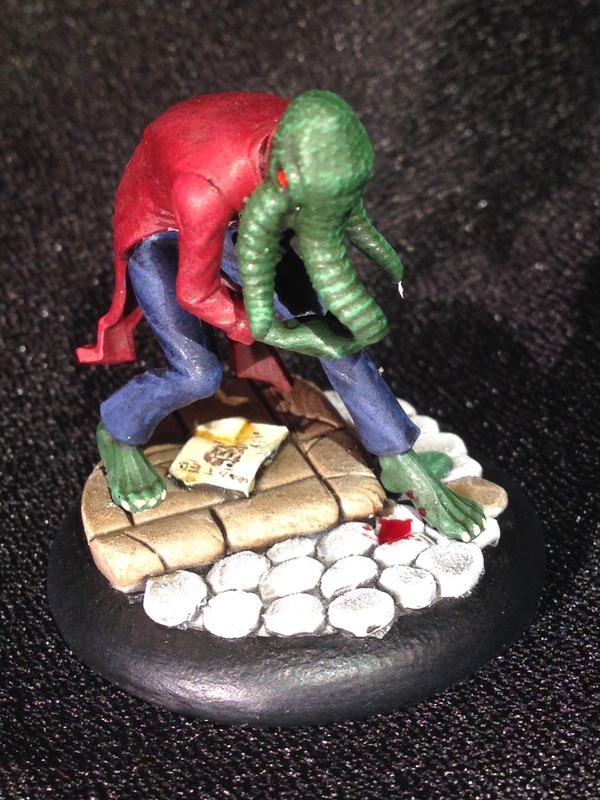 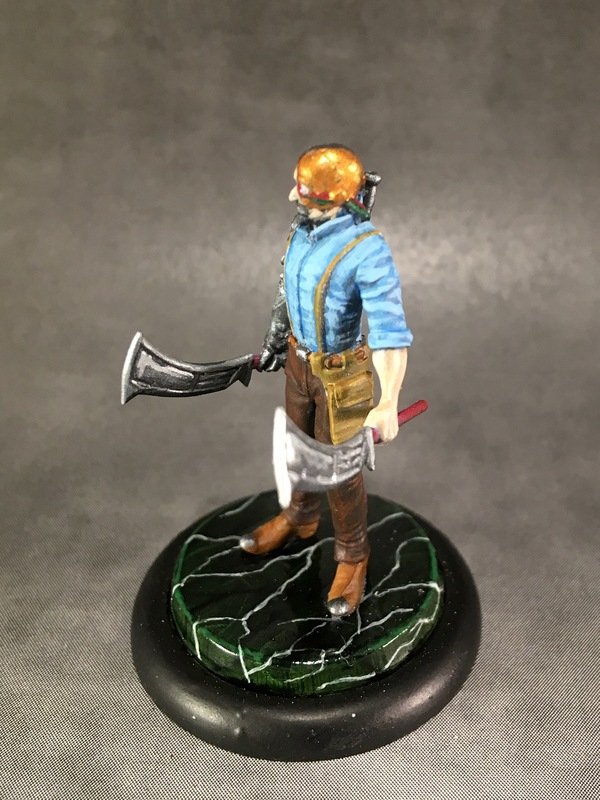 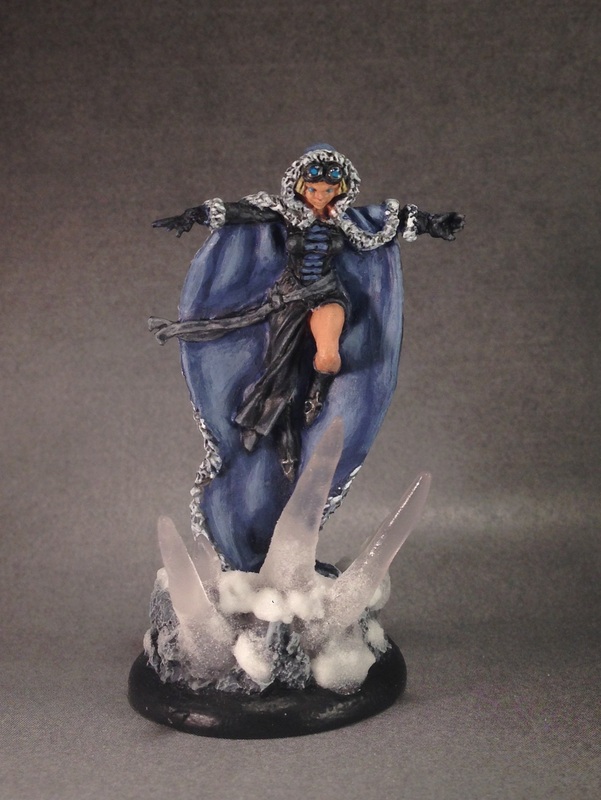 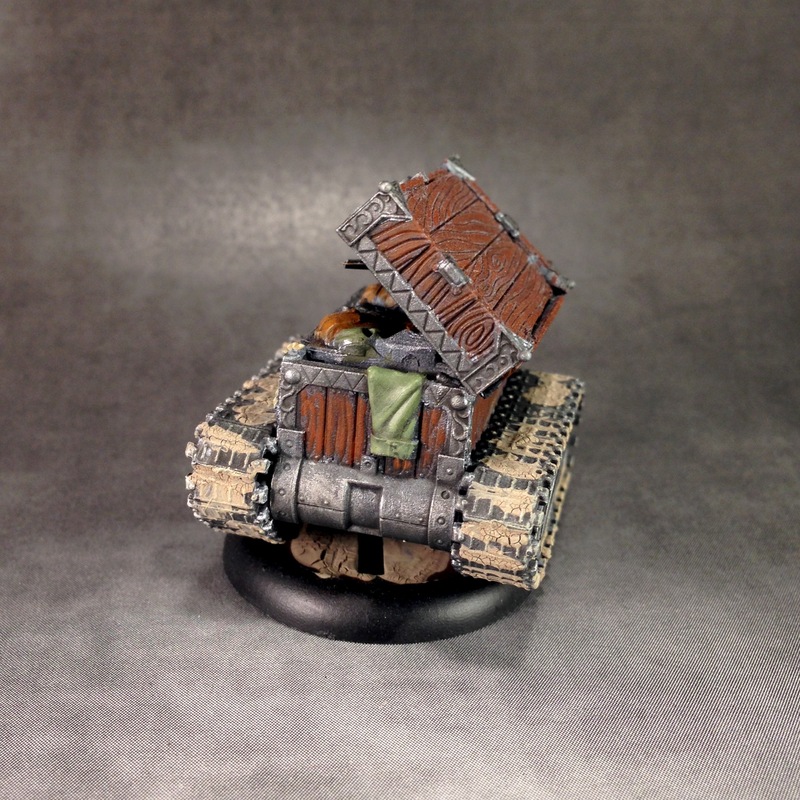 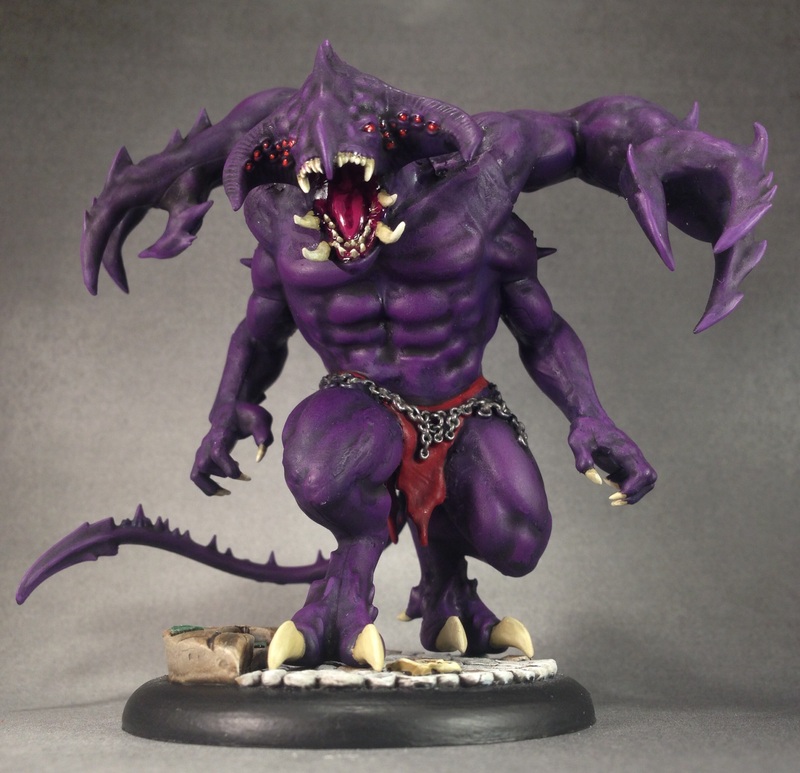 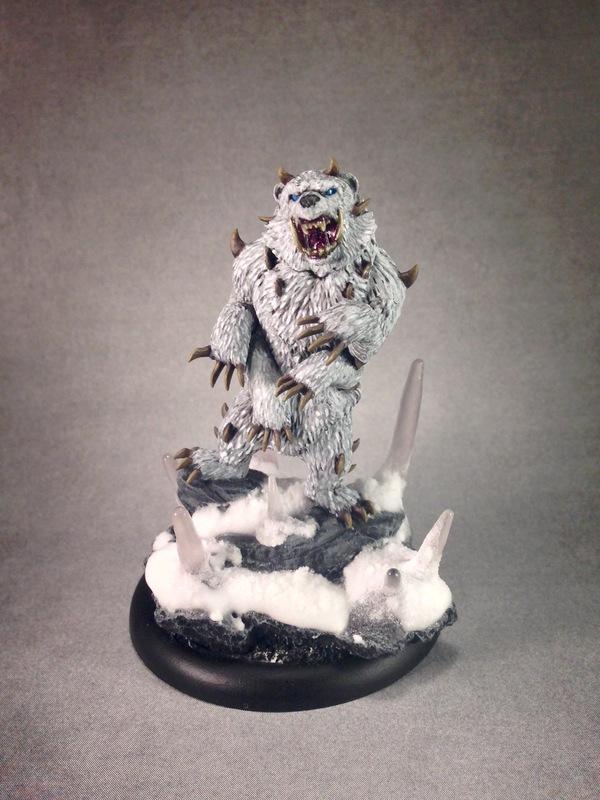 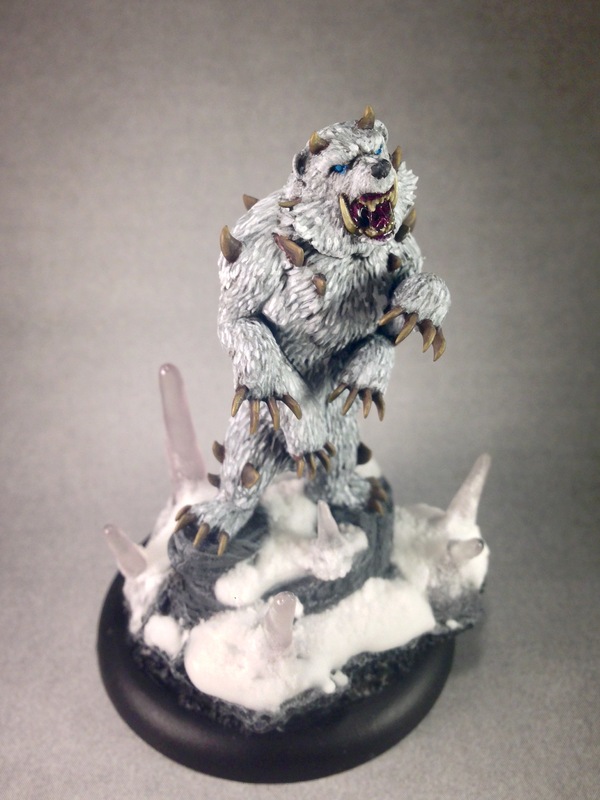 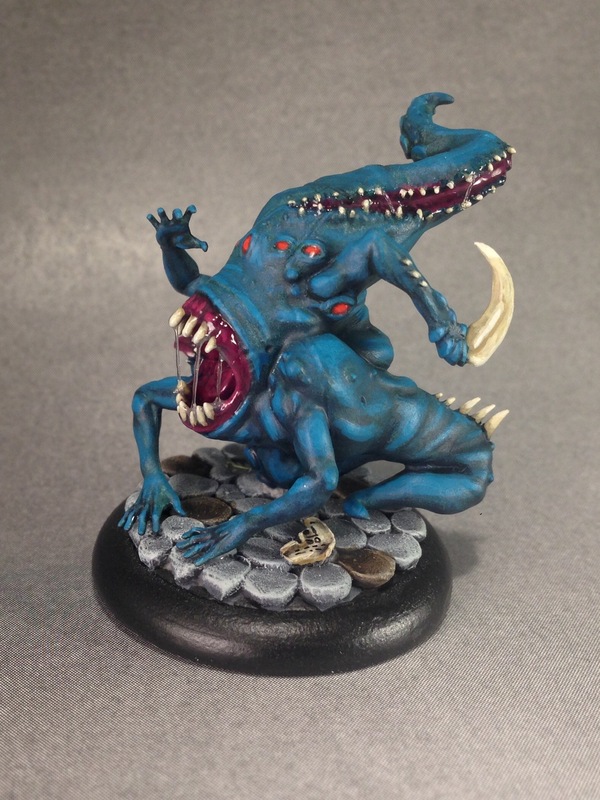 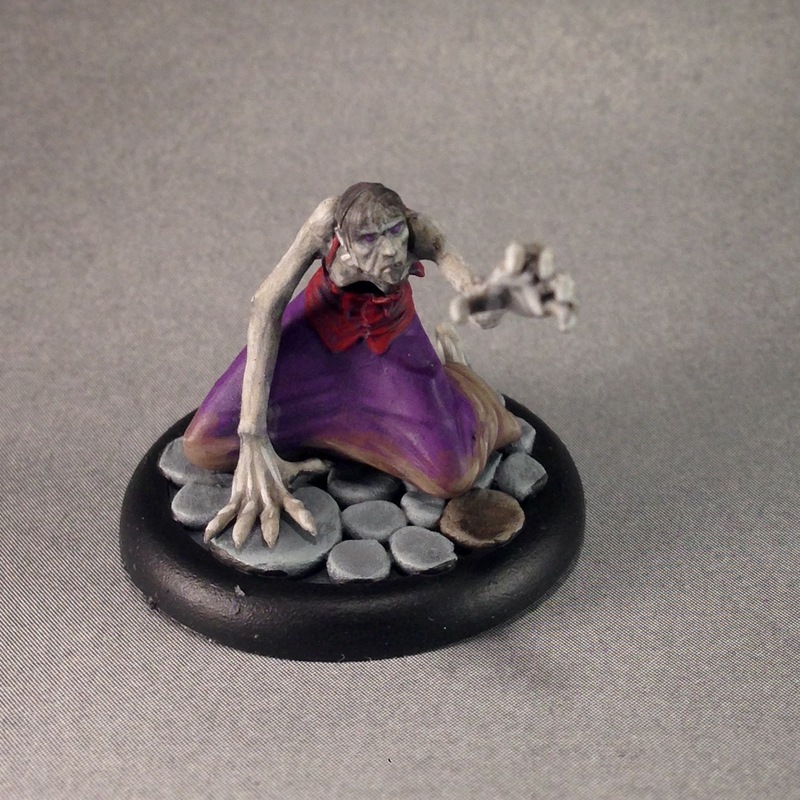 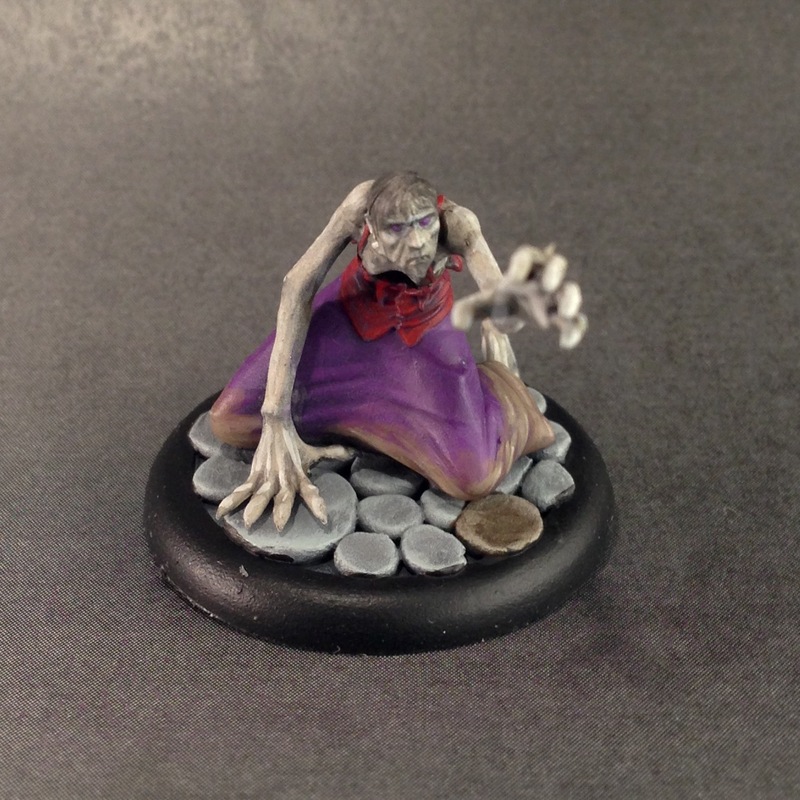 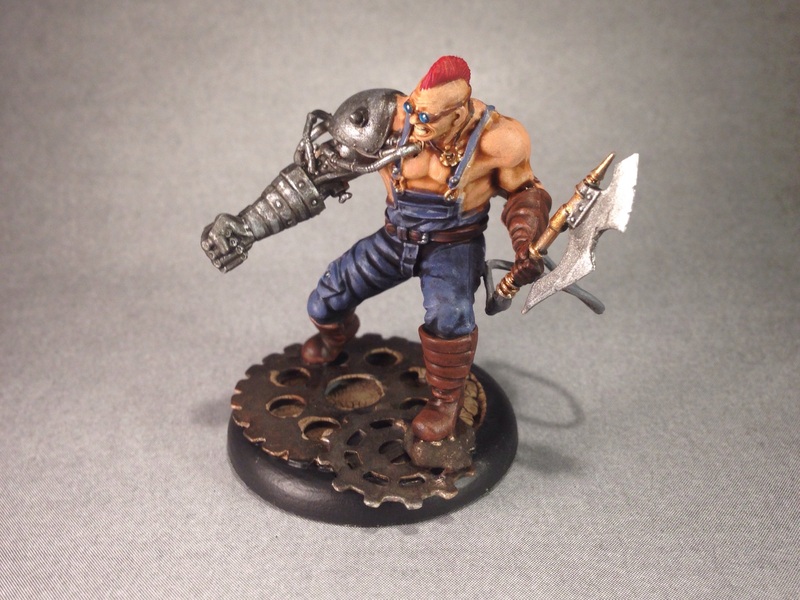 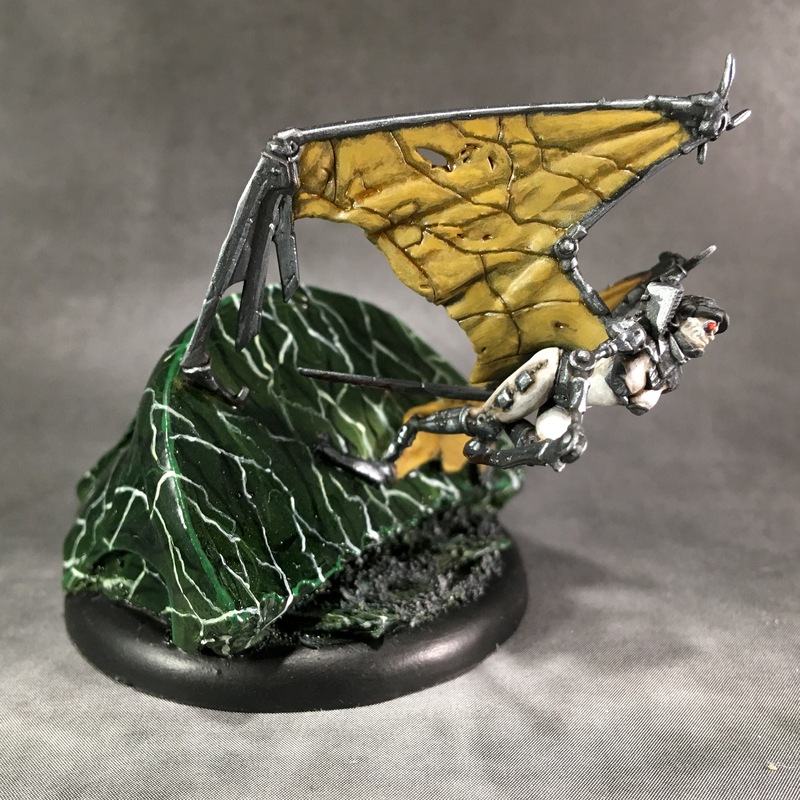 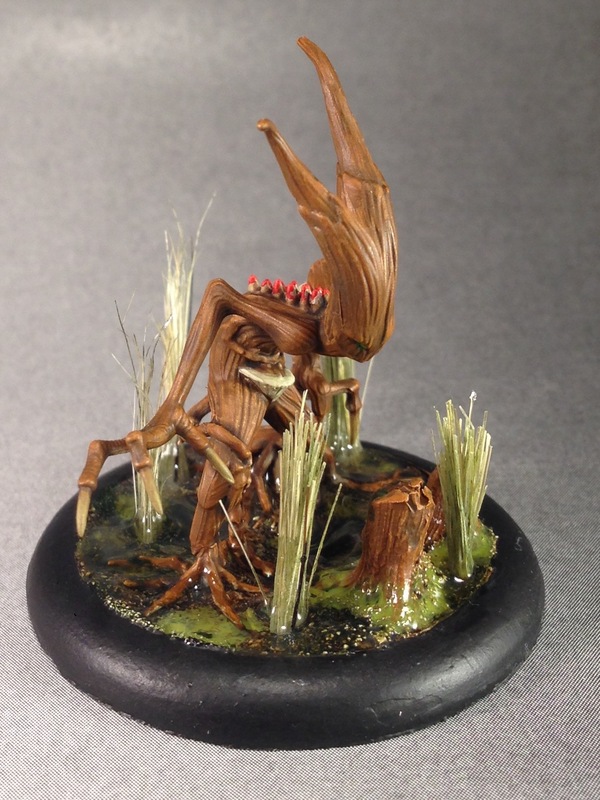 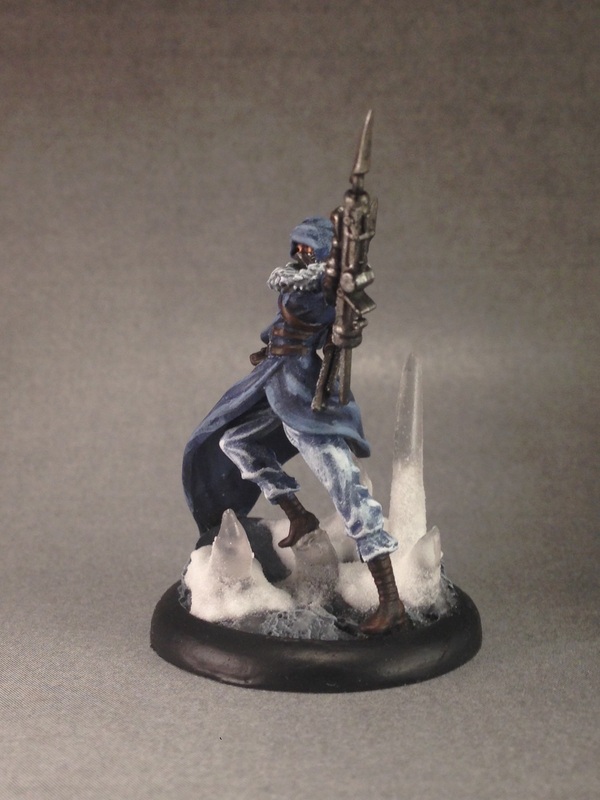 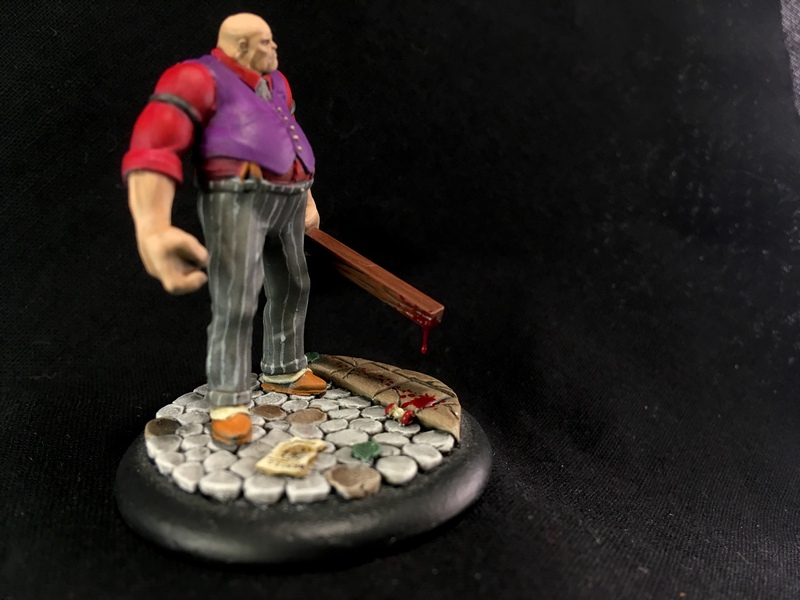 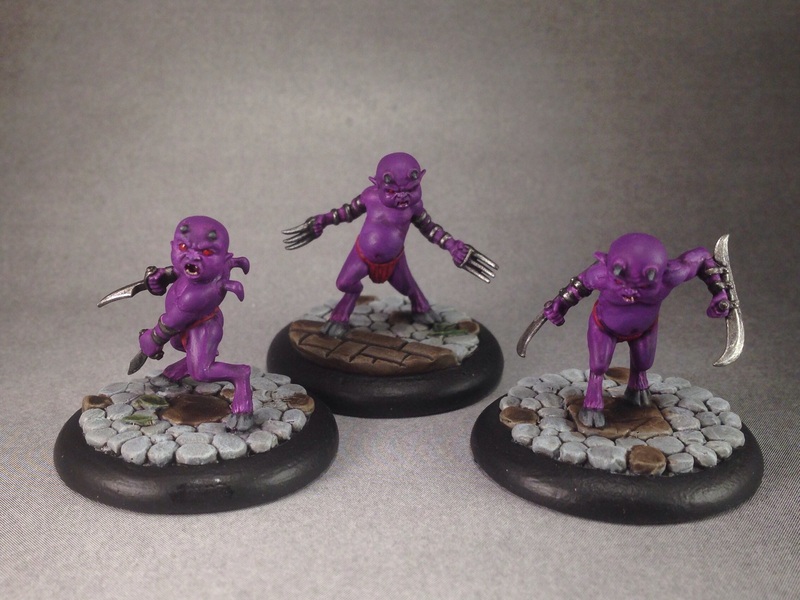 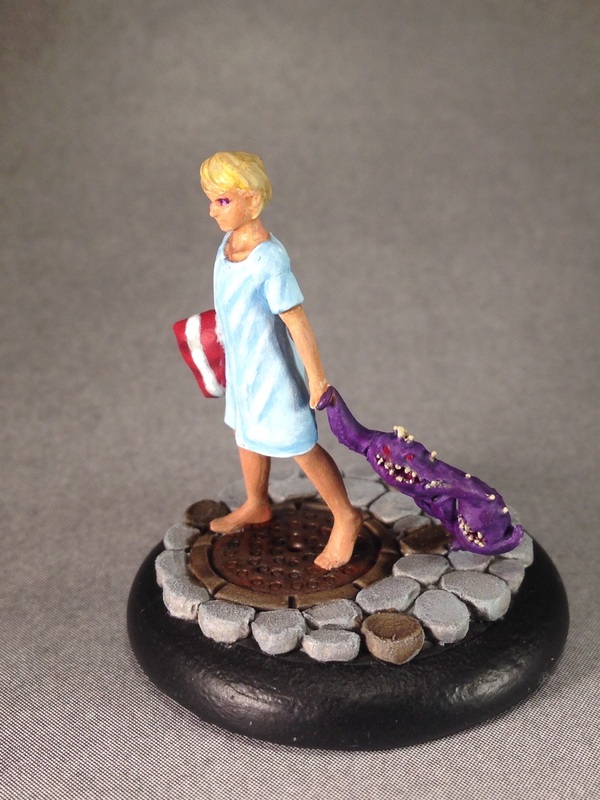 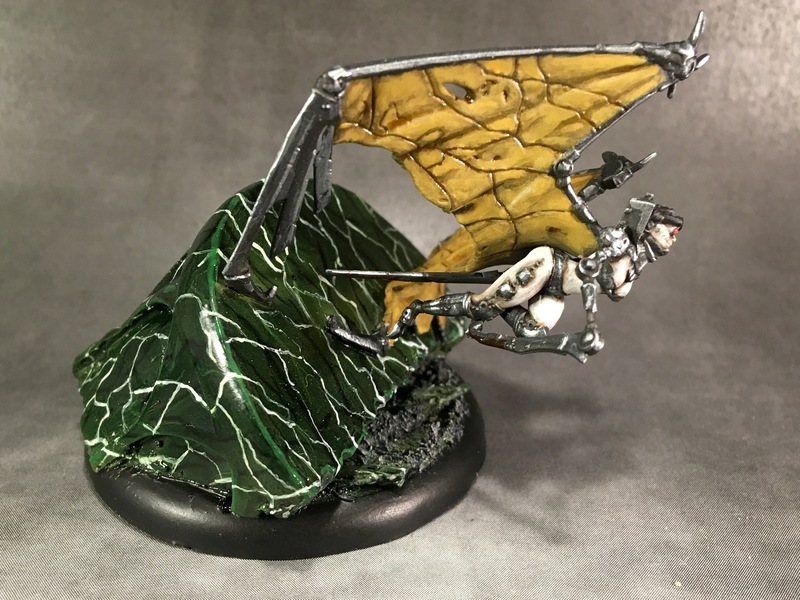 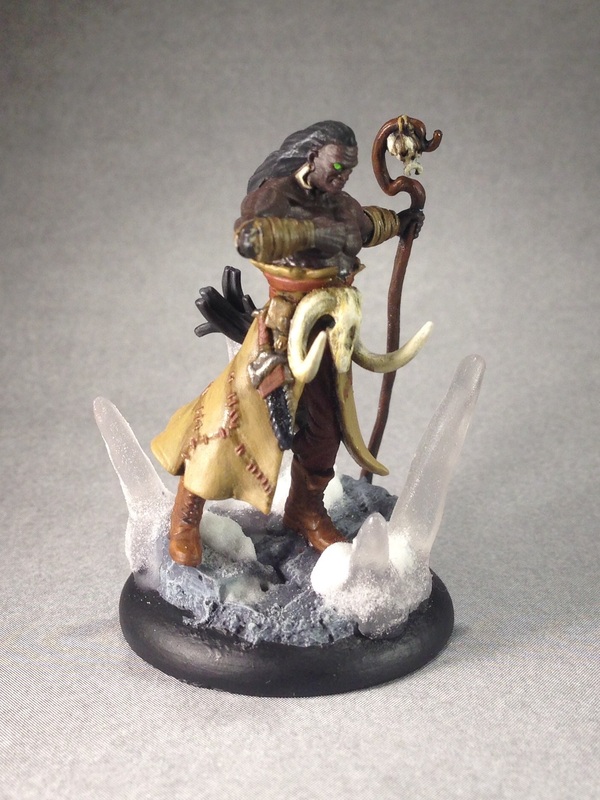 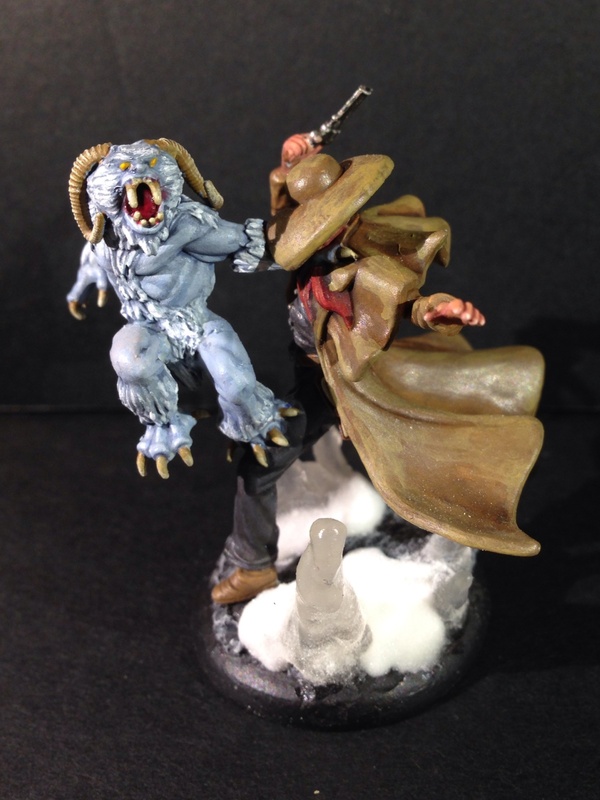 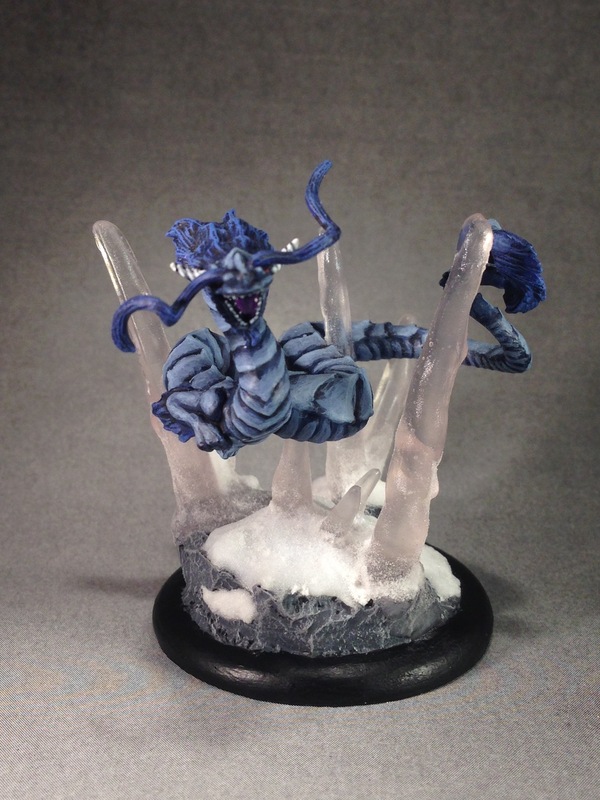 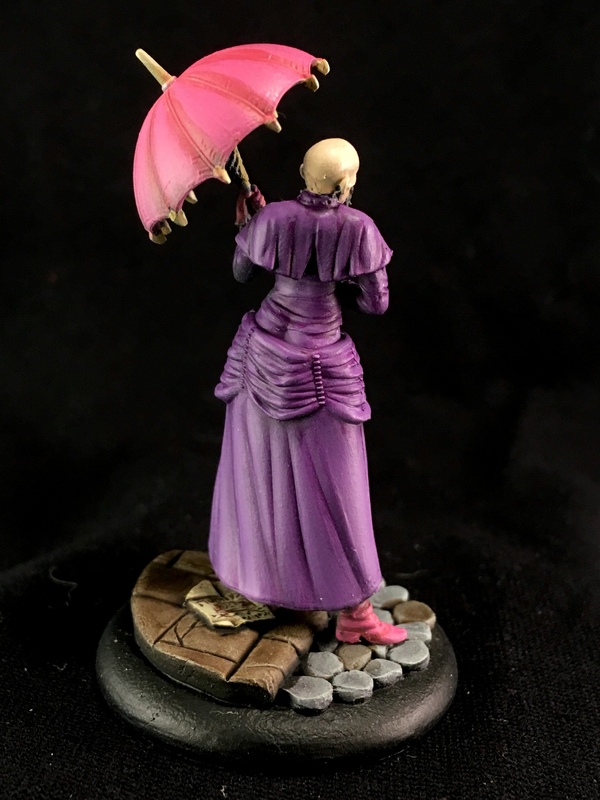 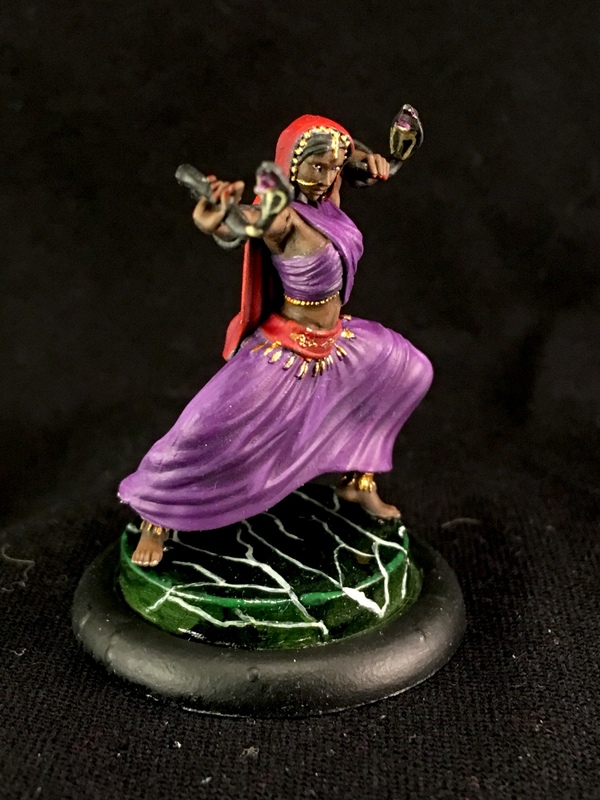 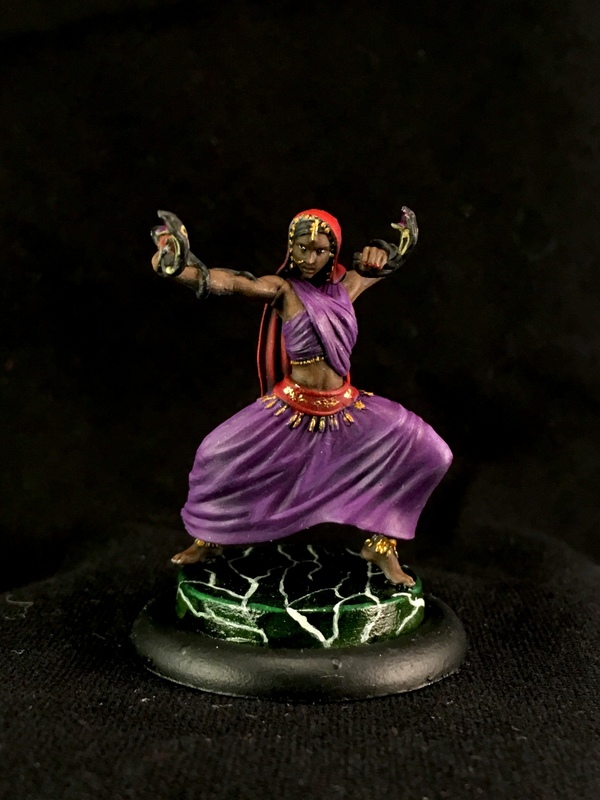 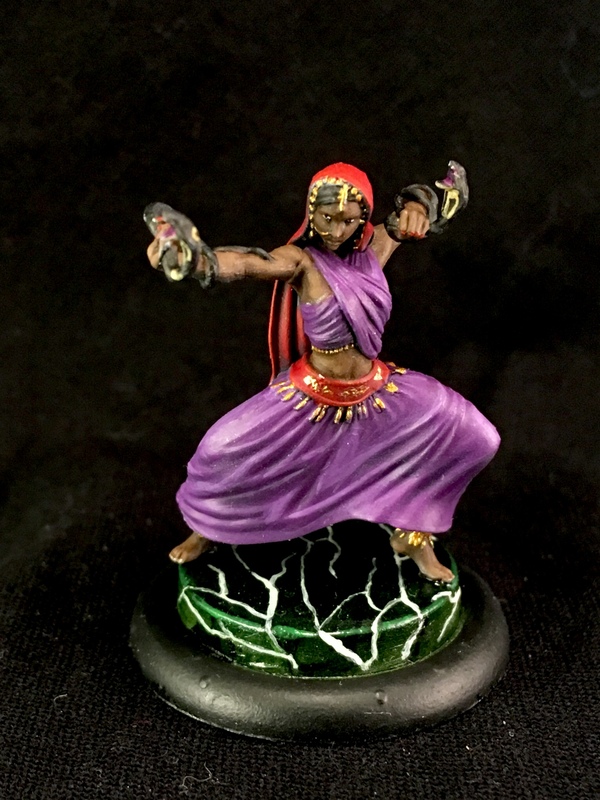 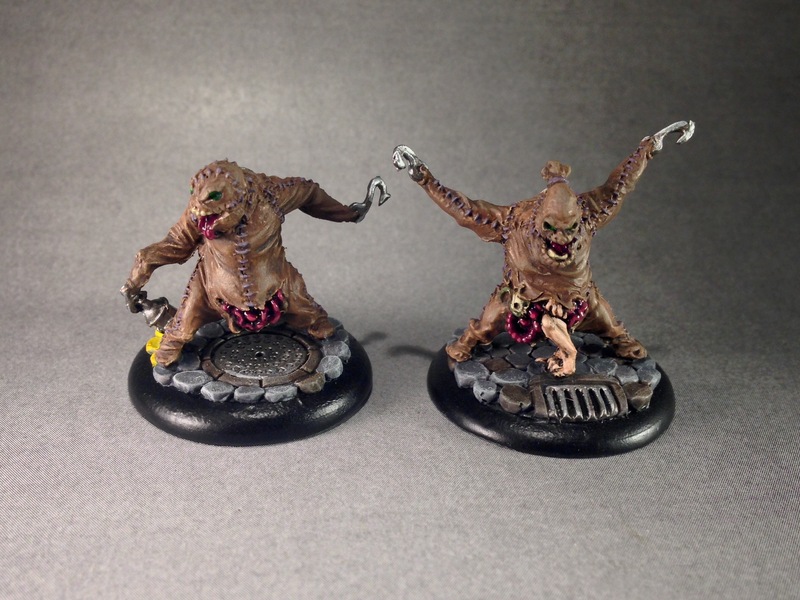 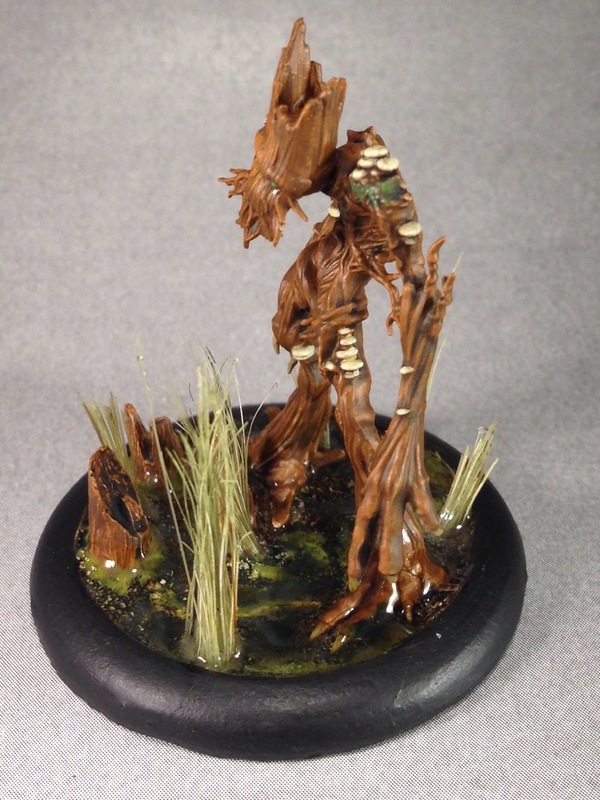 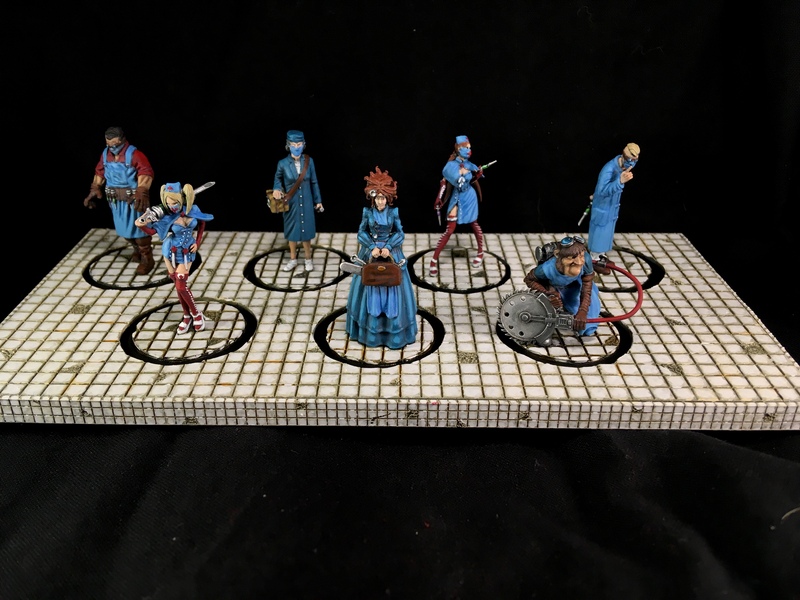 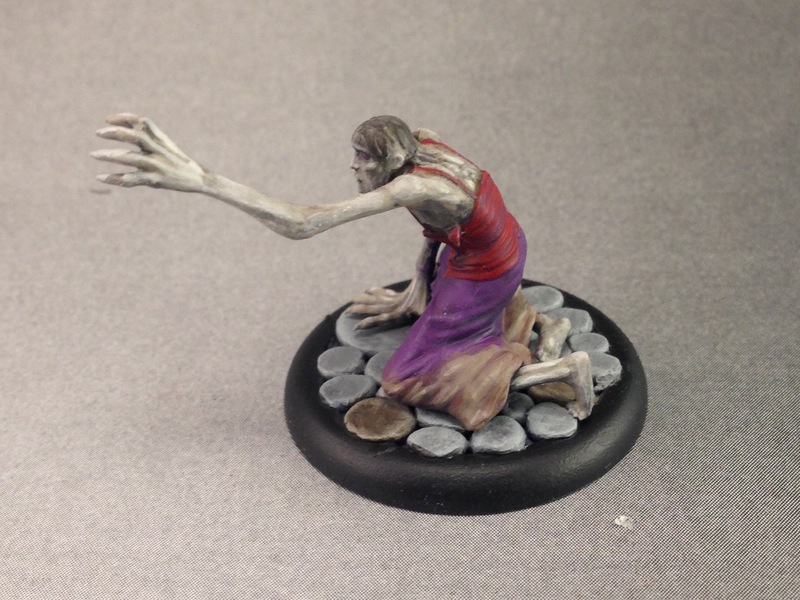 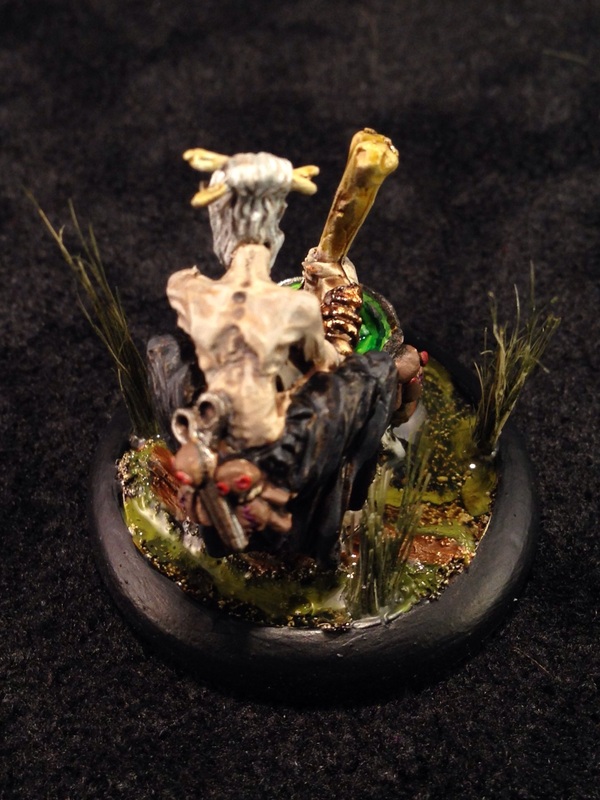 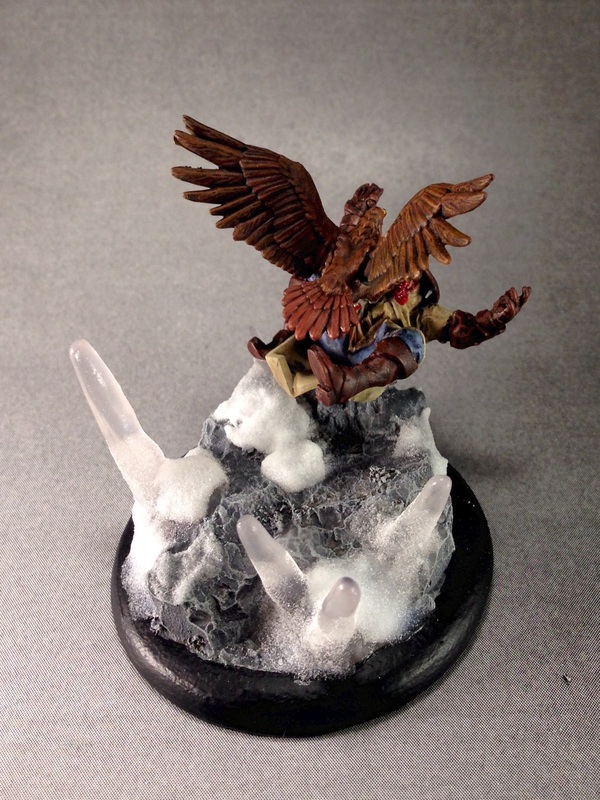 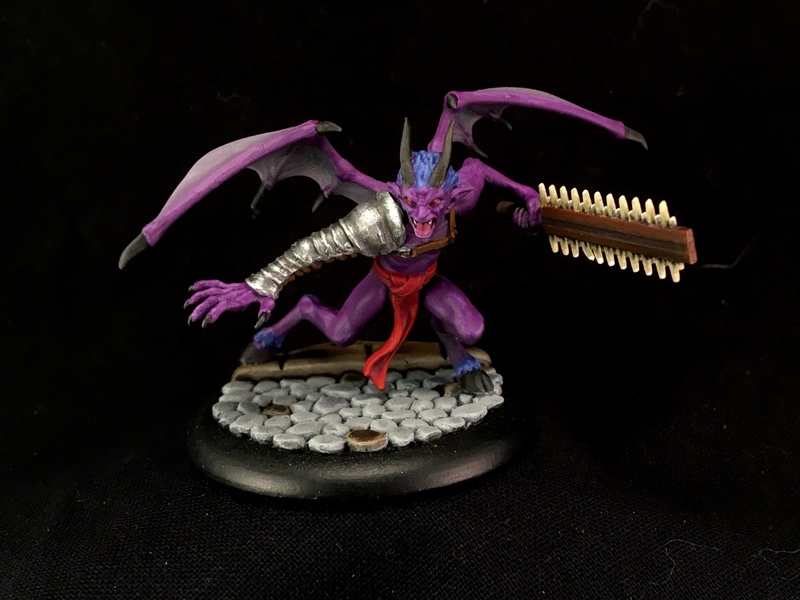 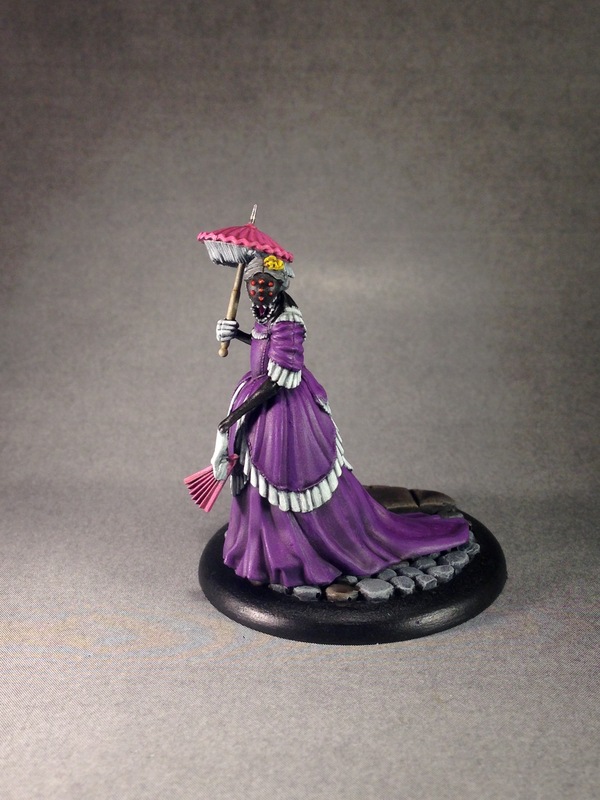 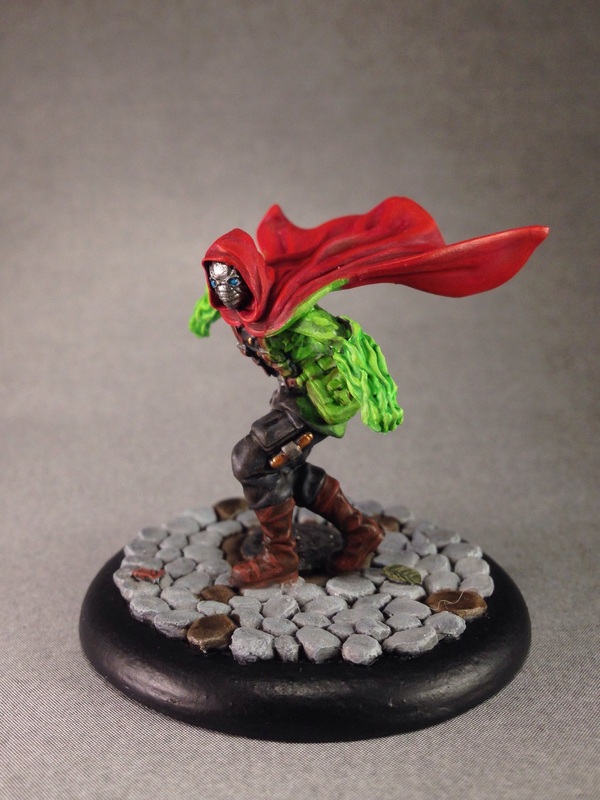 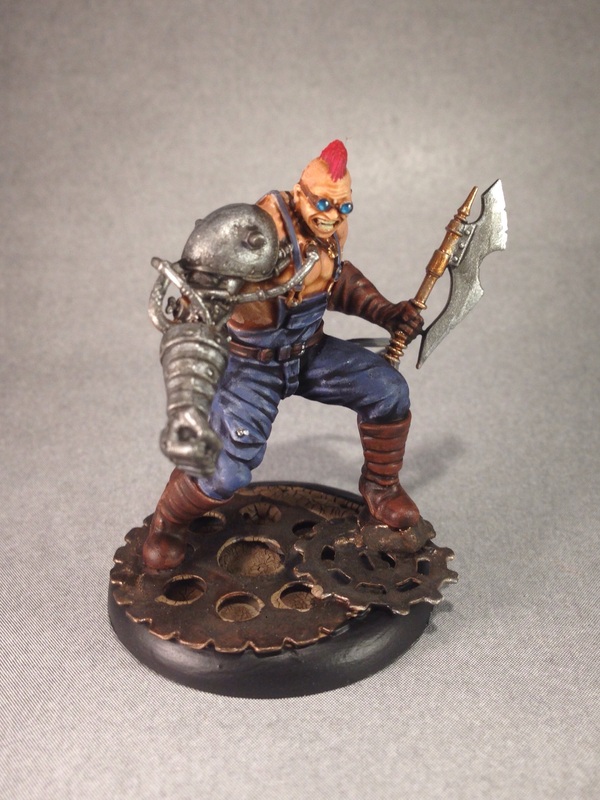 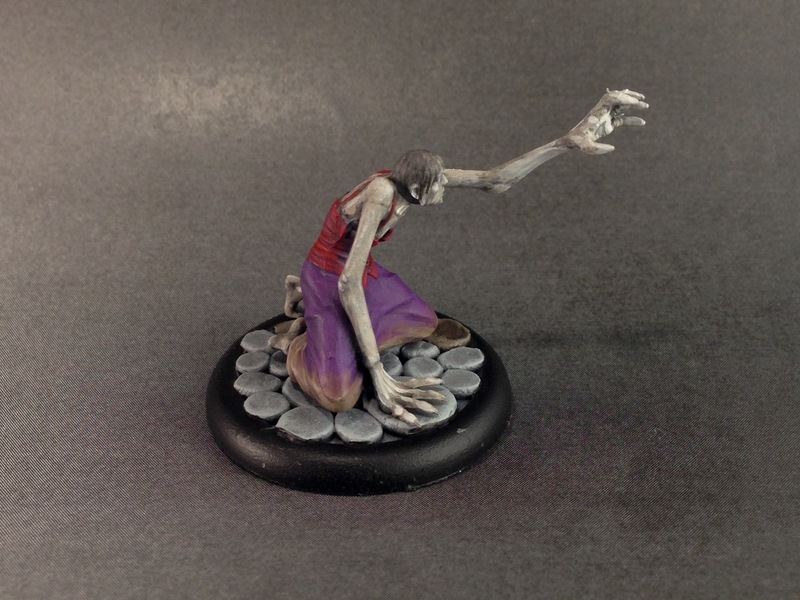 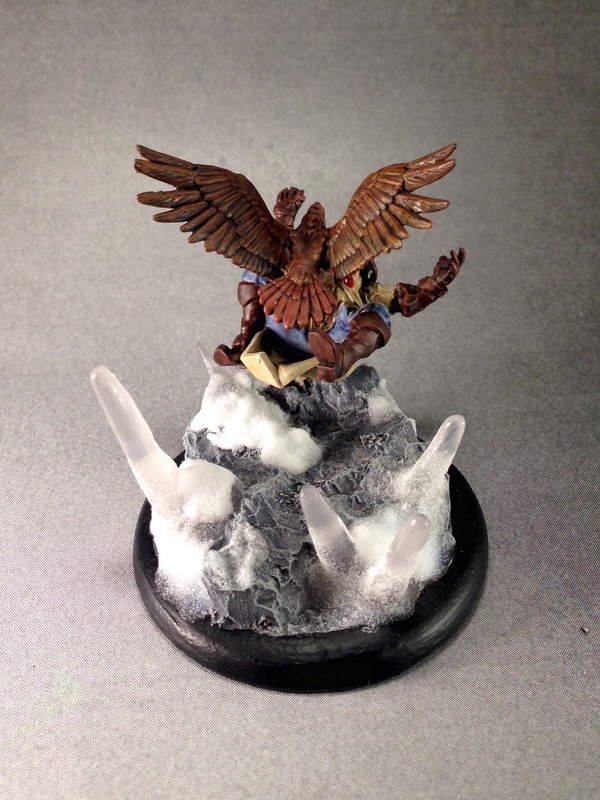 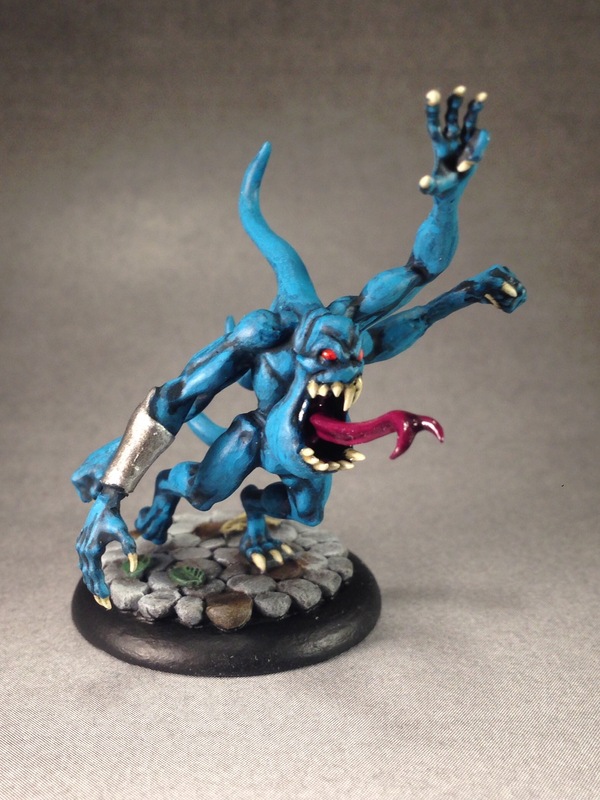 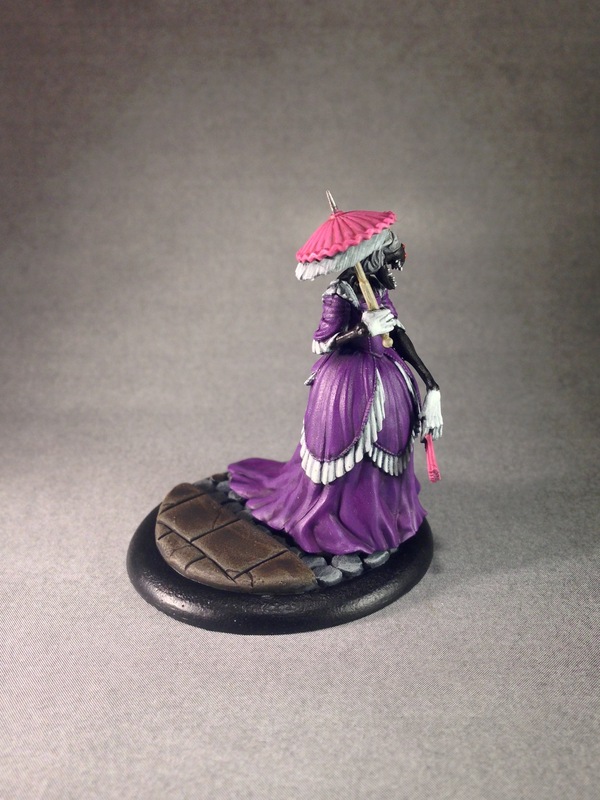 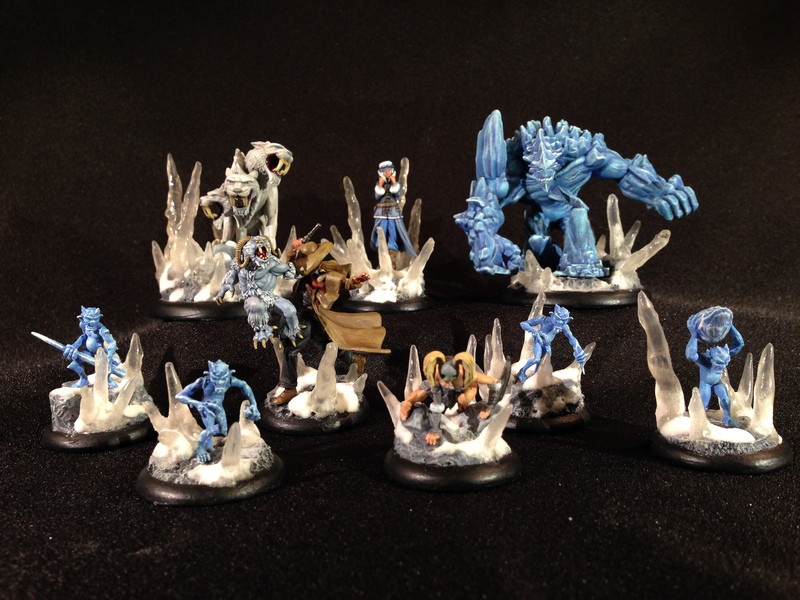 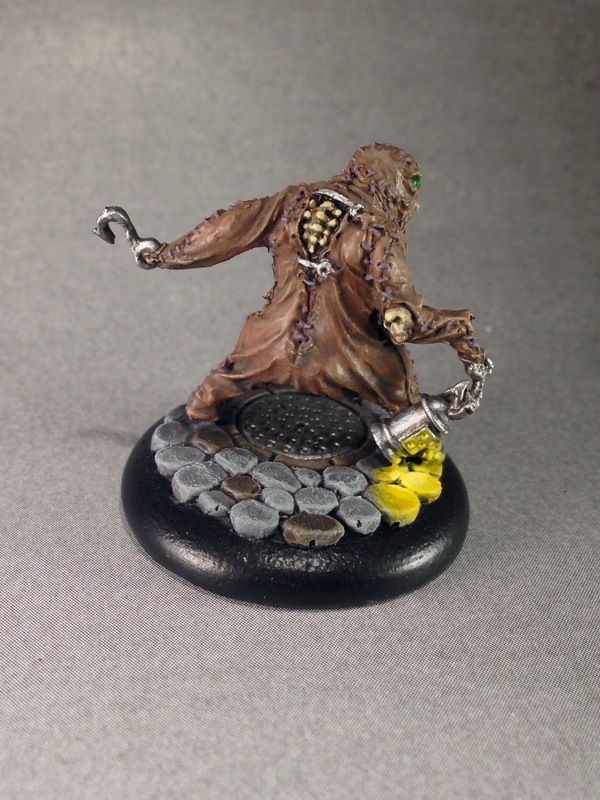 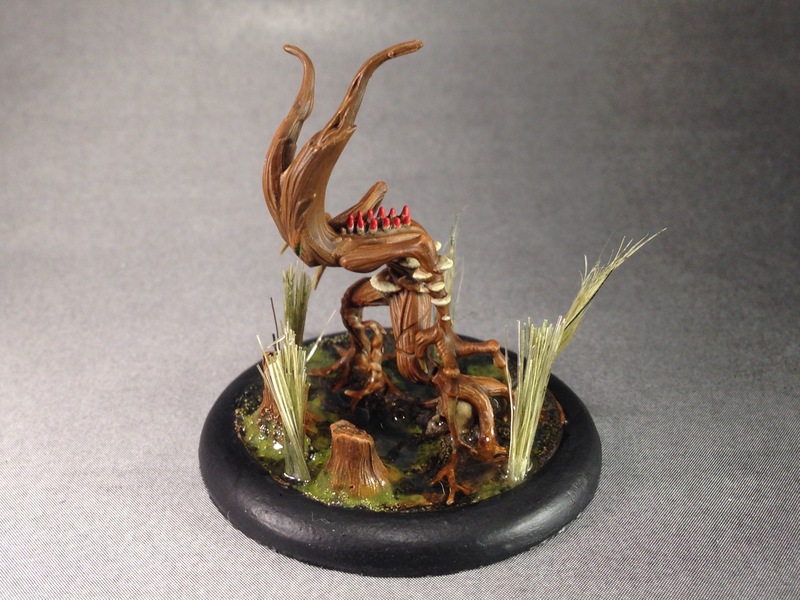 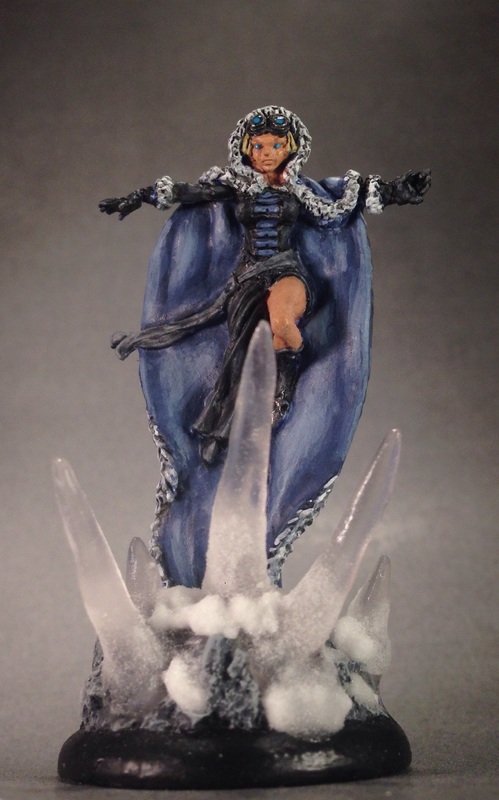 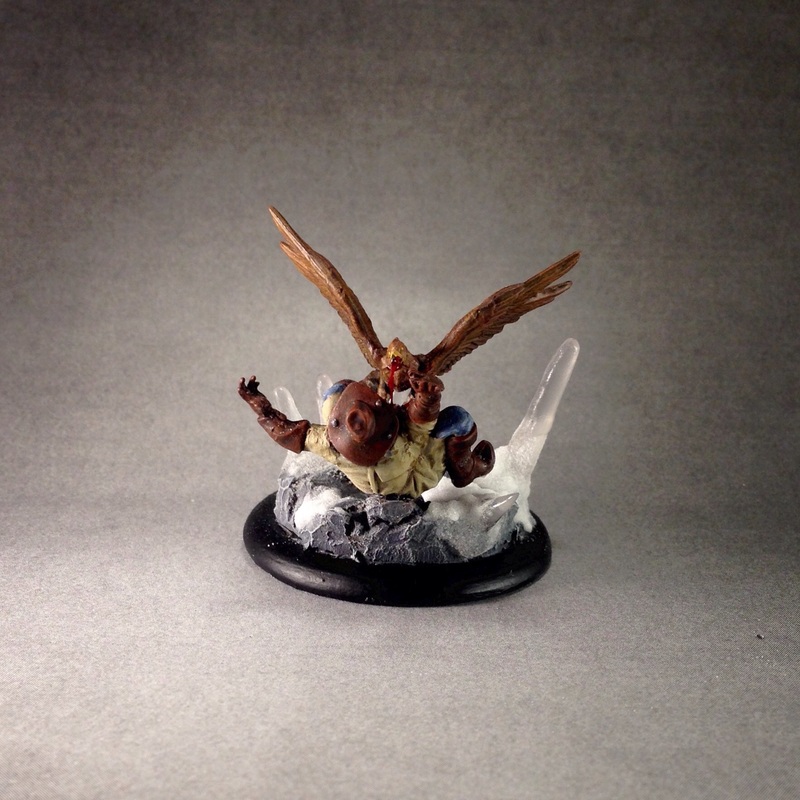 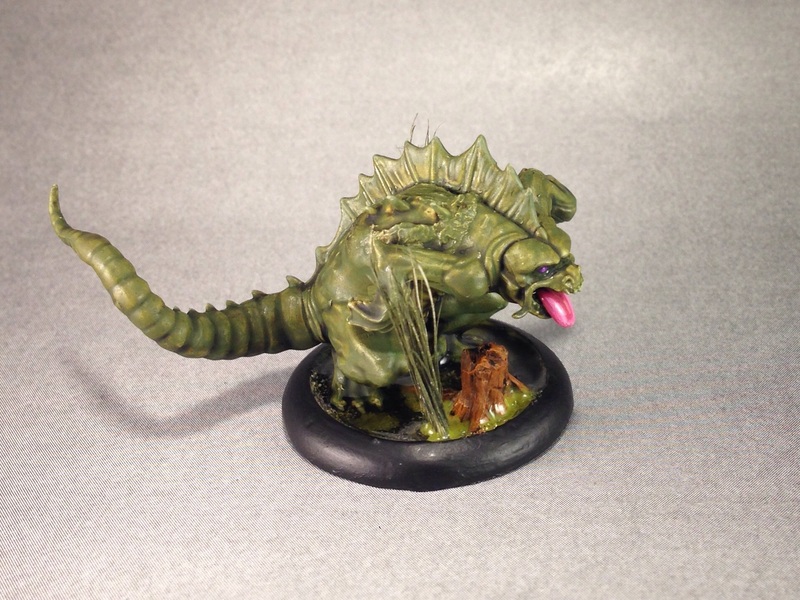 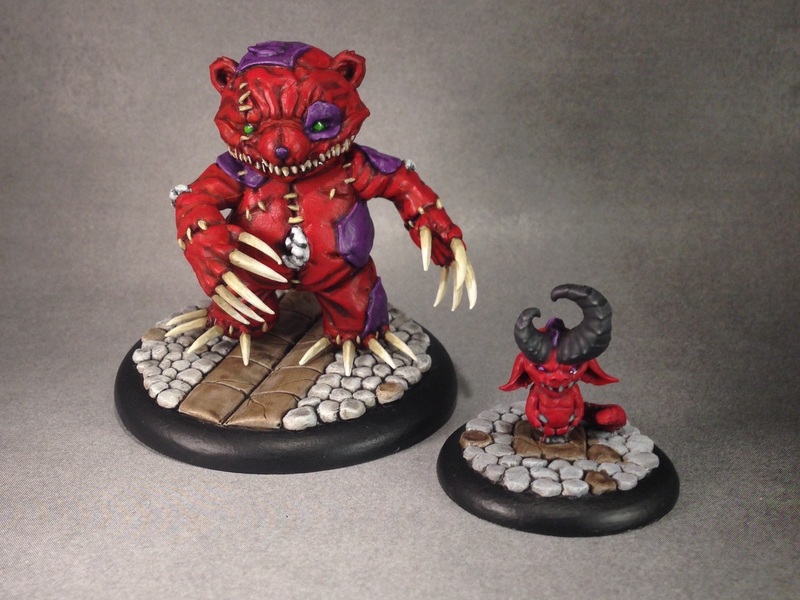 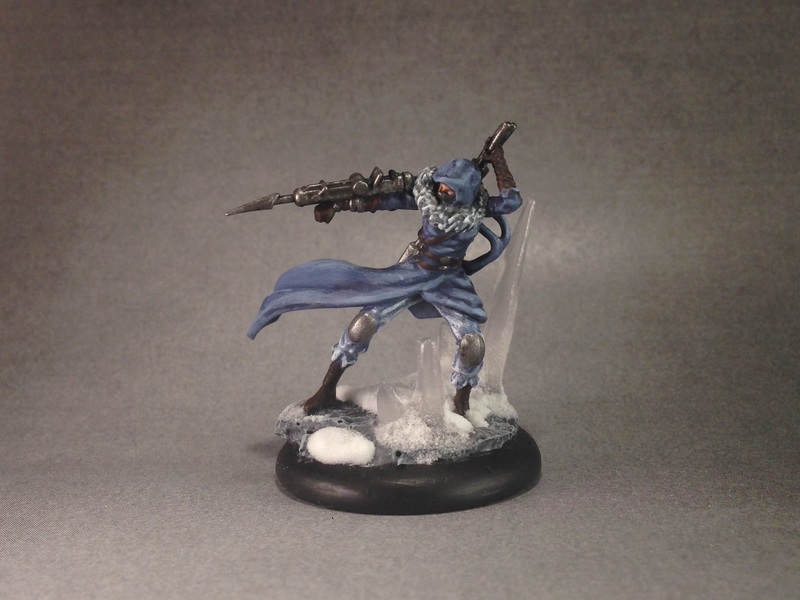 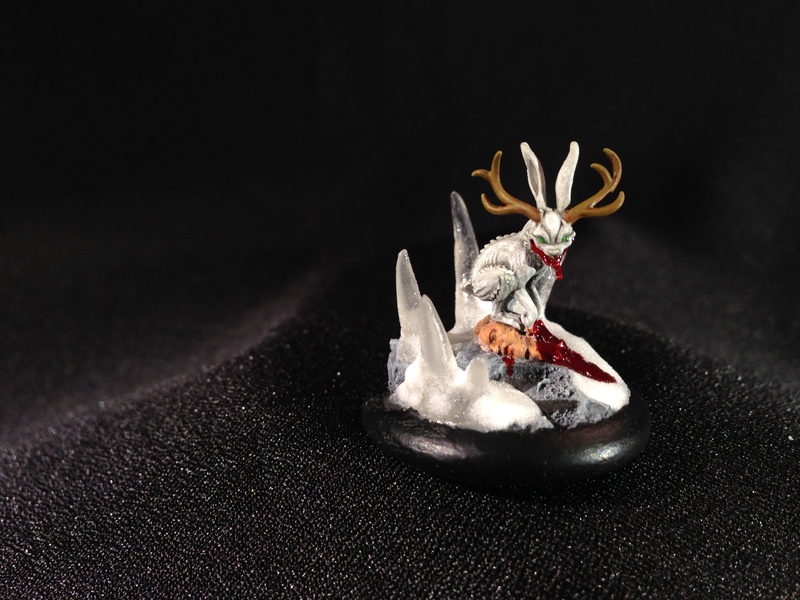 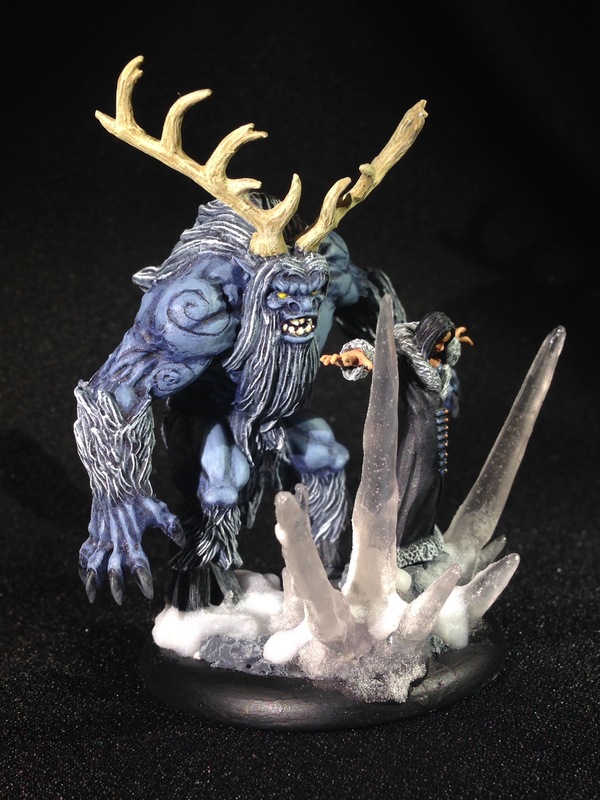 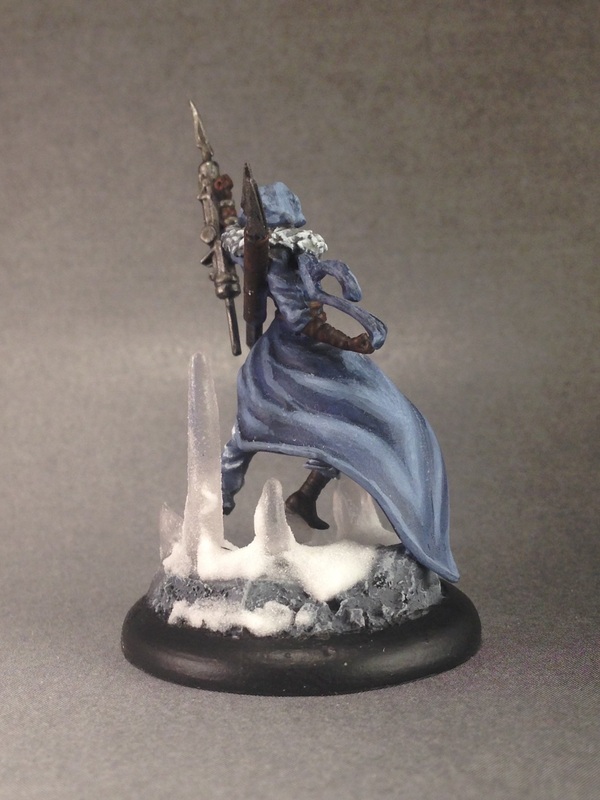 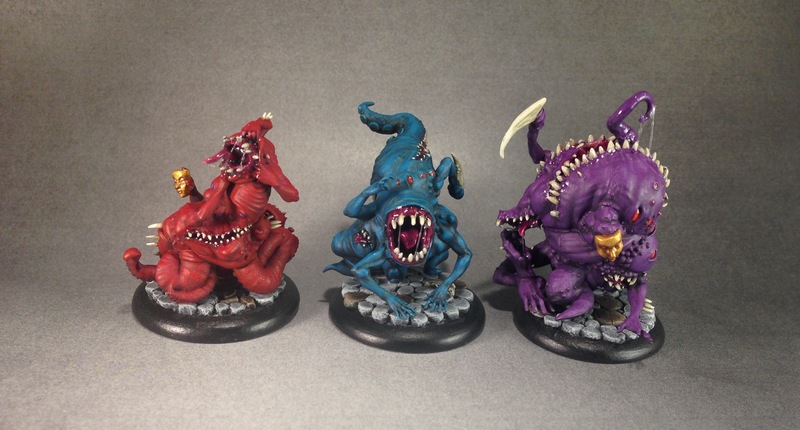 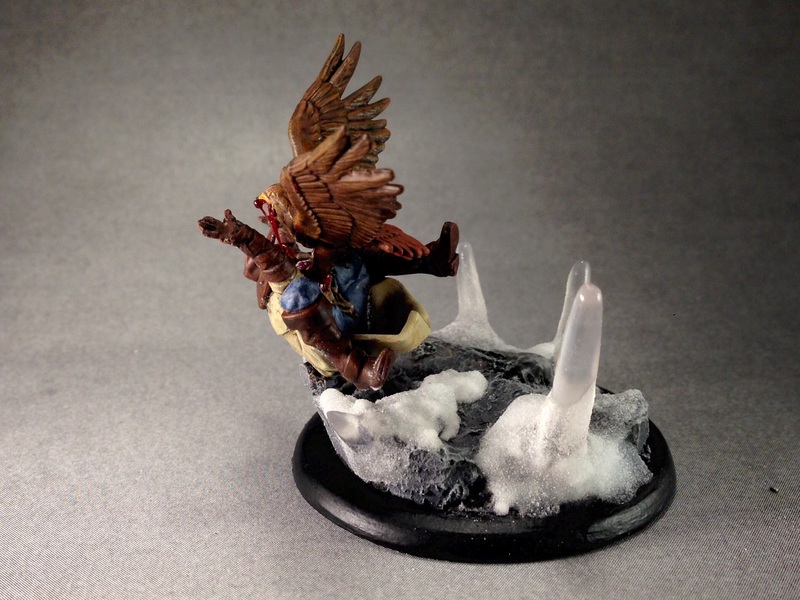 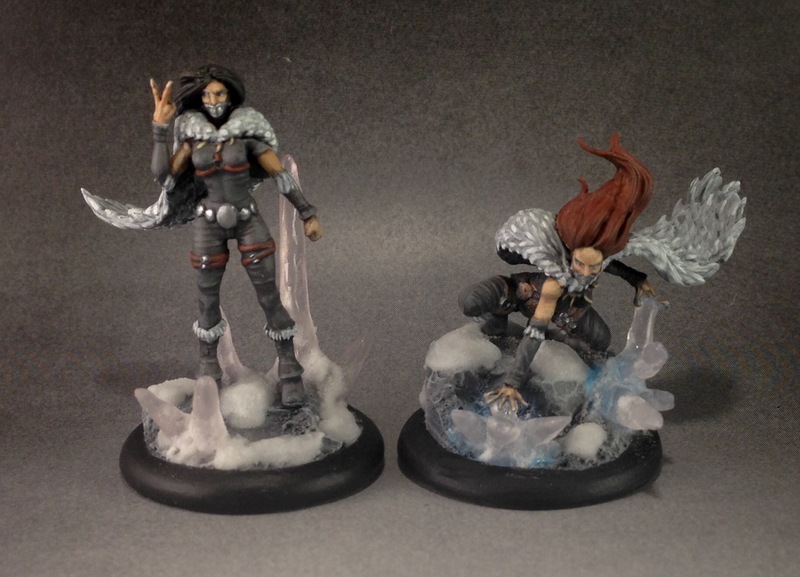 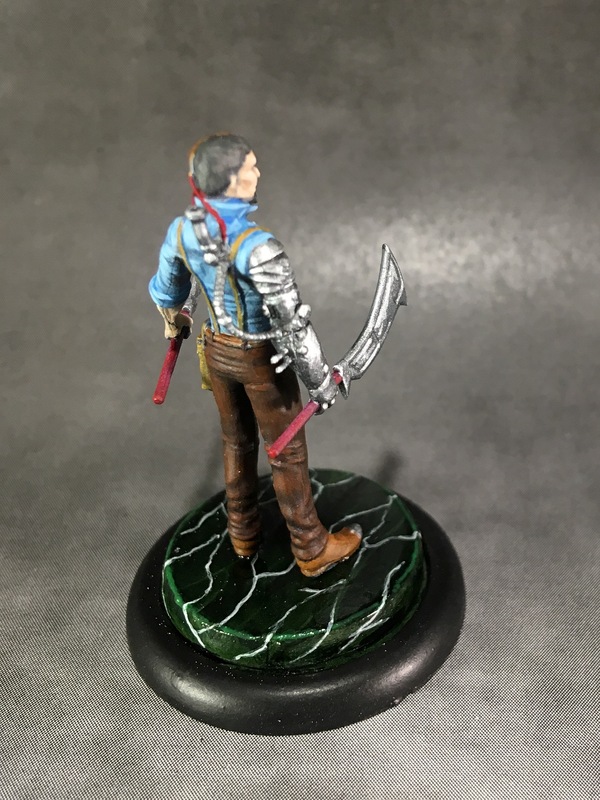 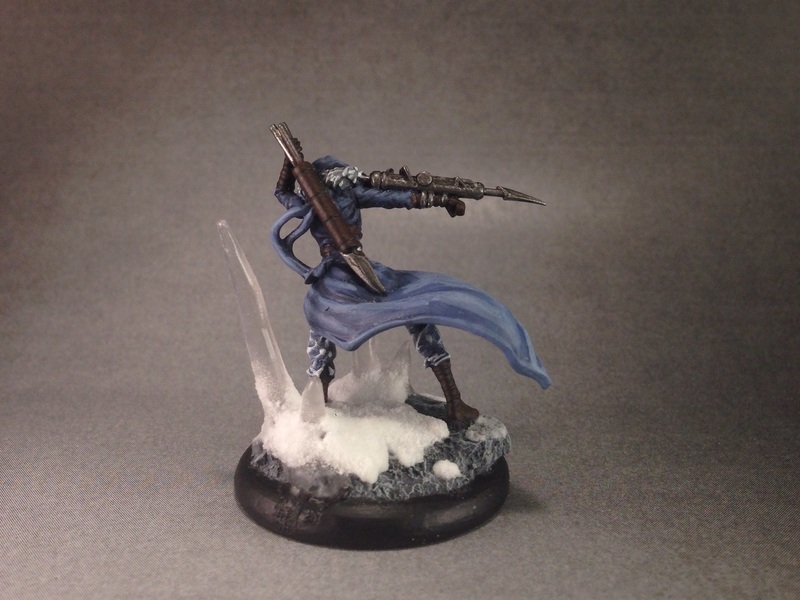 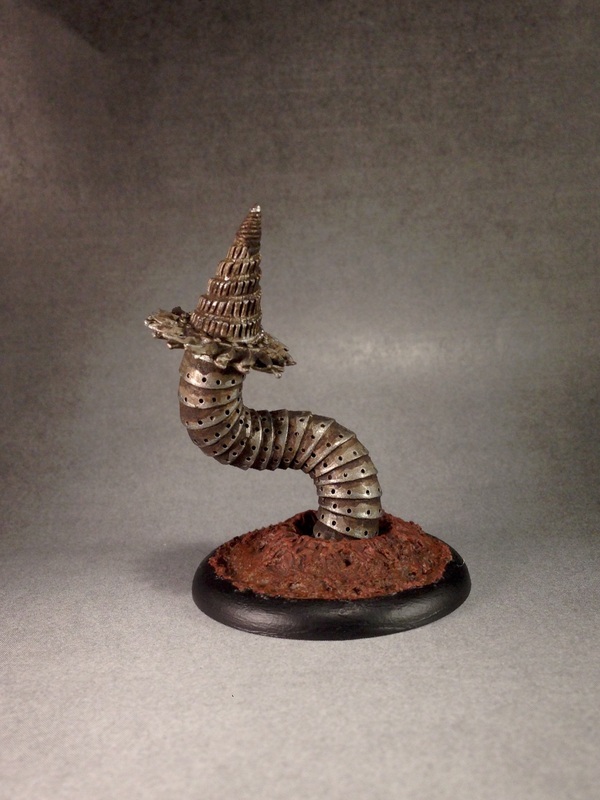 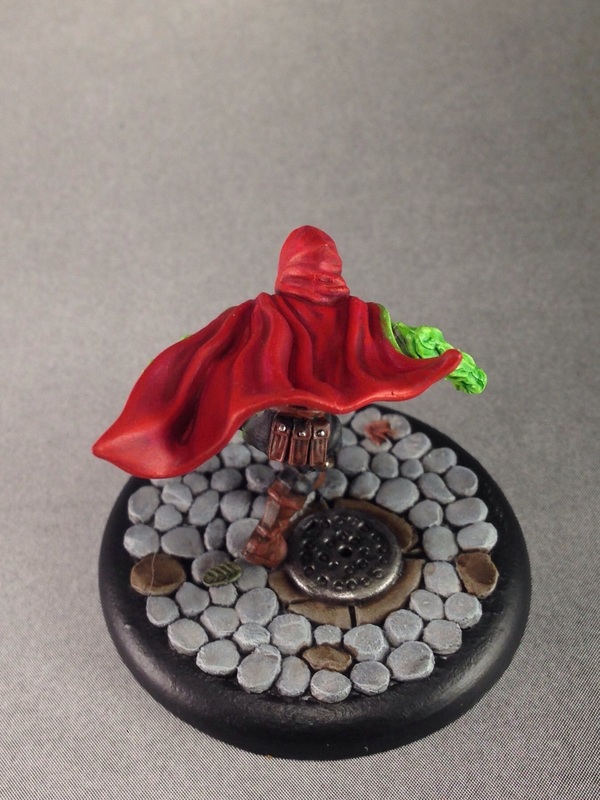 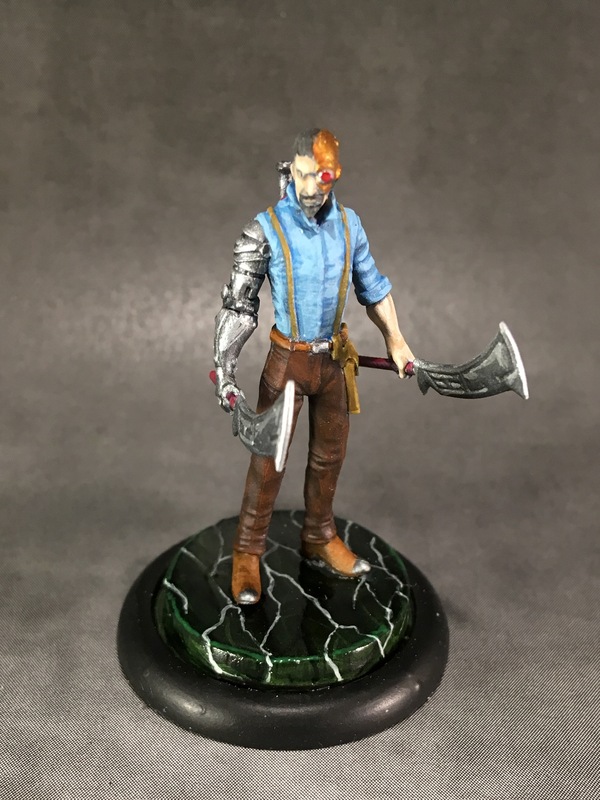 These are my painted Malifaux miniatures. 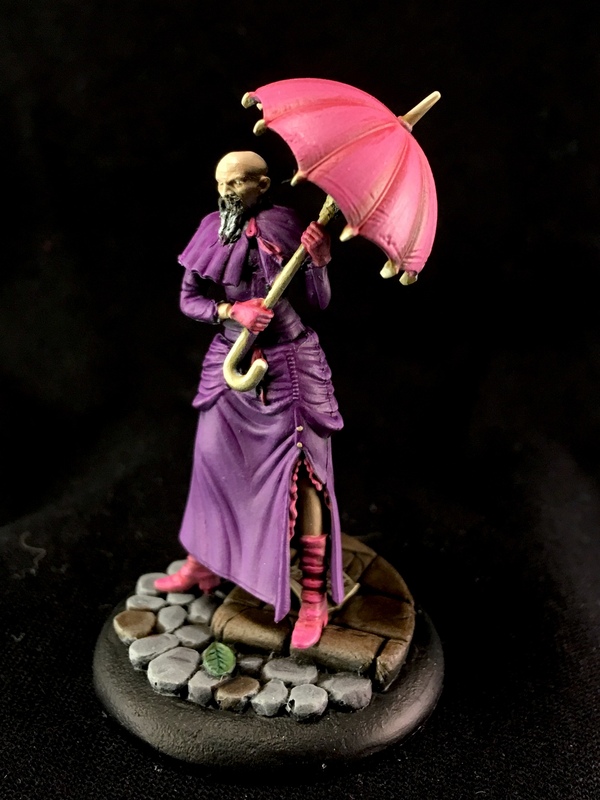 As you can see I play mostly Arcanists, but am starting to branch out towards the Neverborn faction as well. 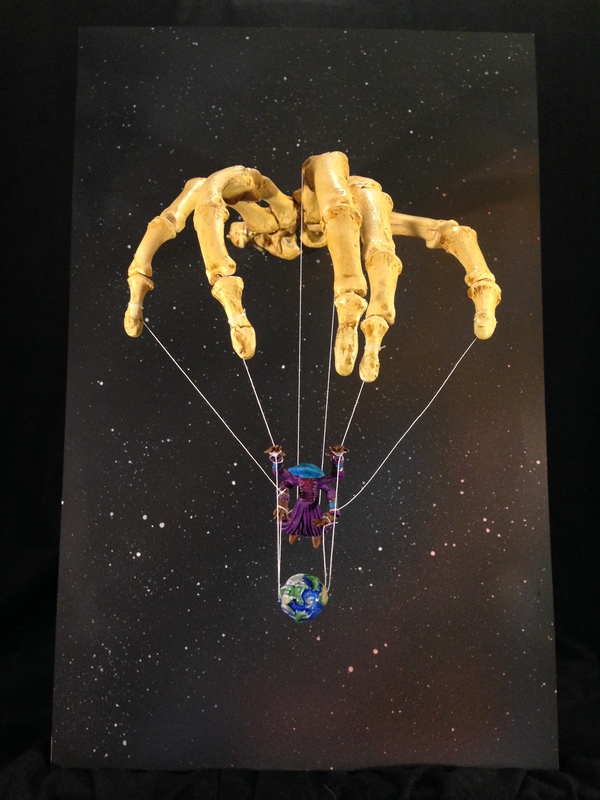 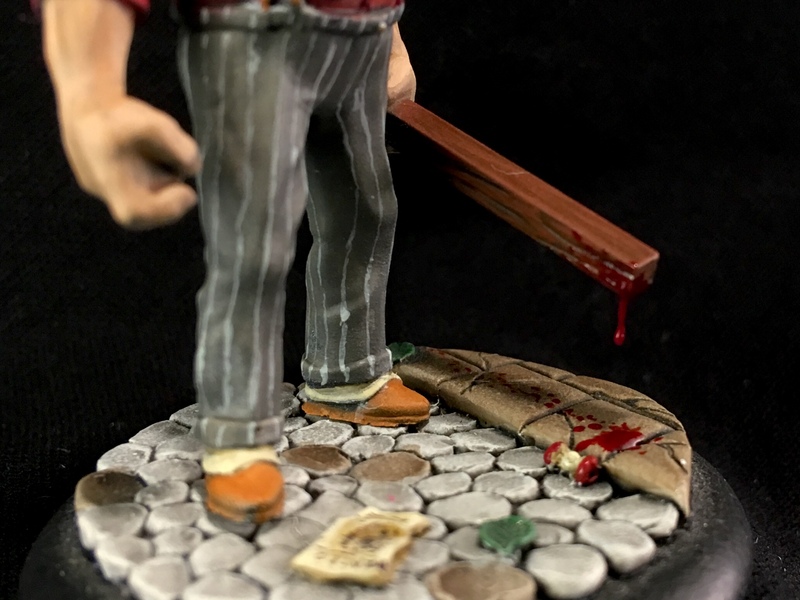 Check back here regularly as I am always working on something. 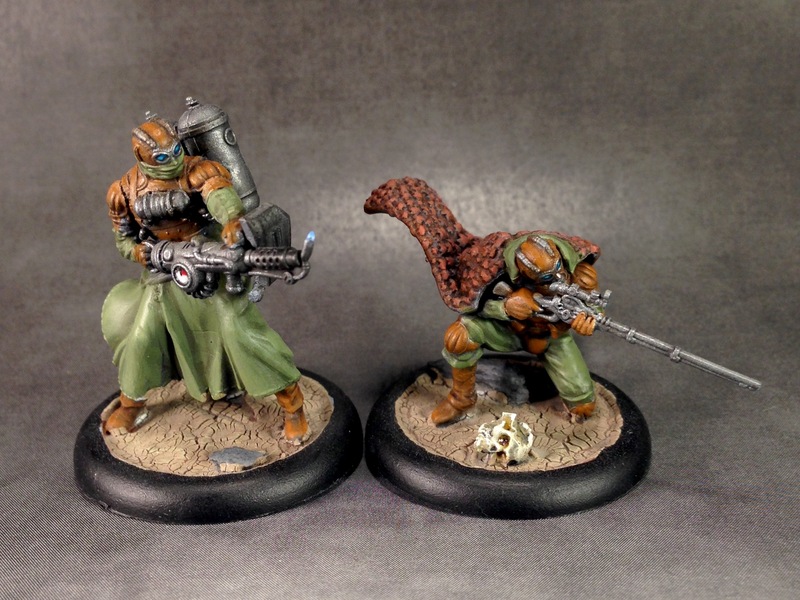 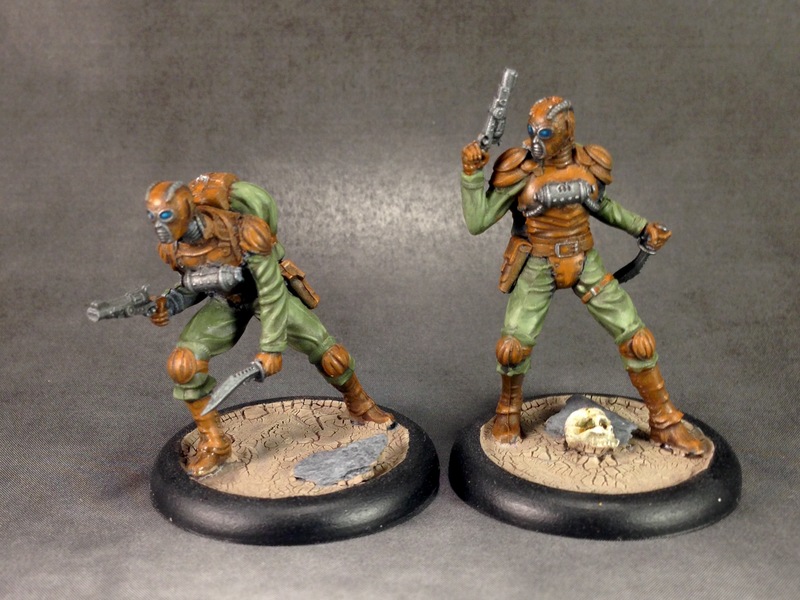 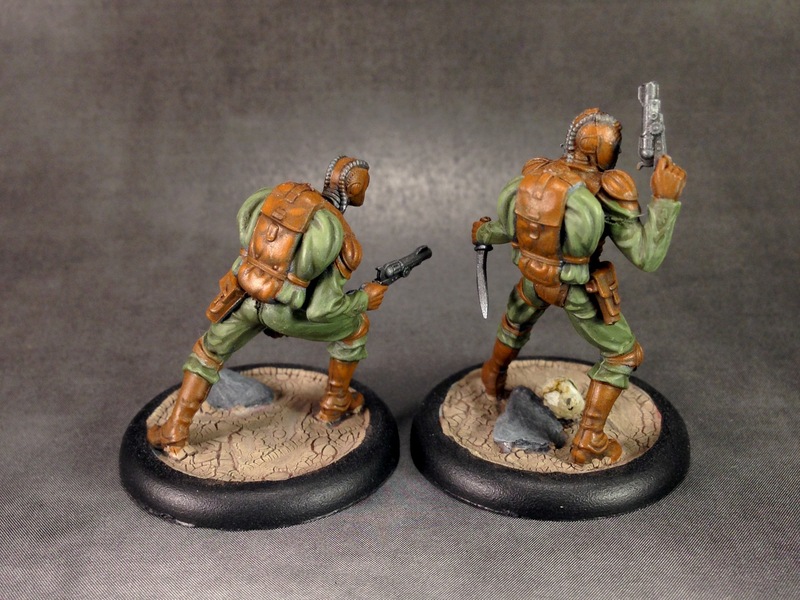 Von Schill and his crack team of mercenaries. 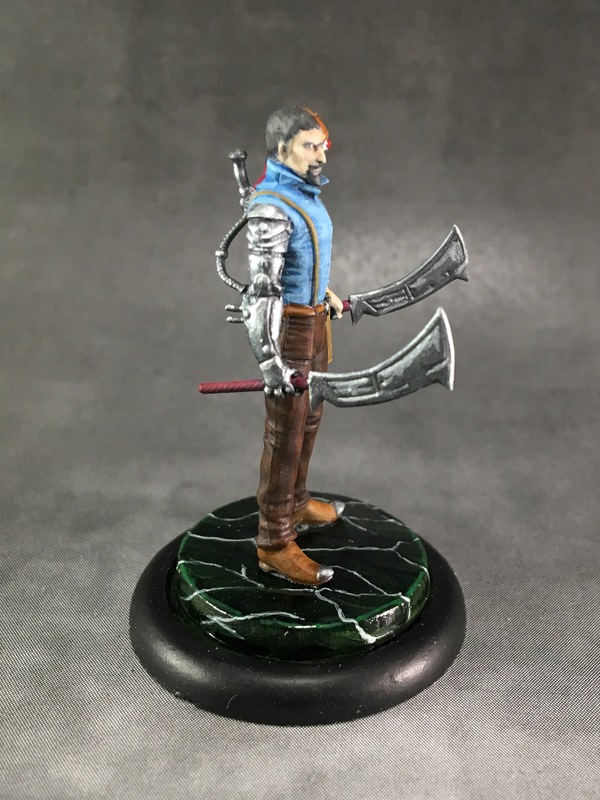 Von Schill: the man, the myth, the legend. 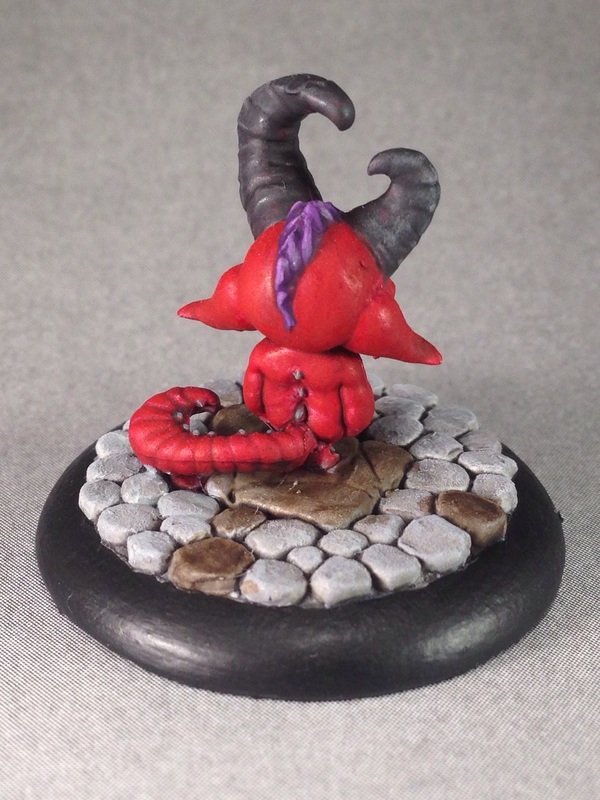 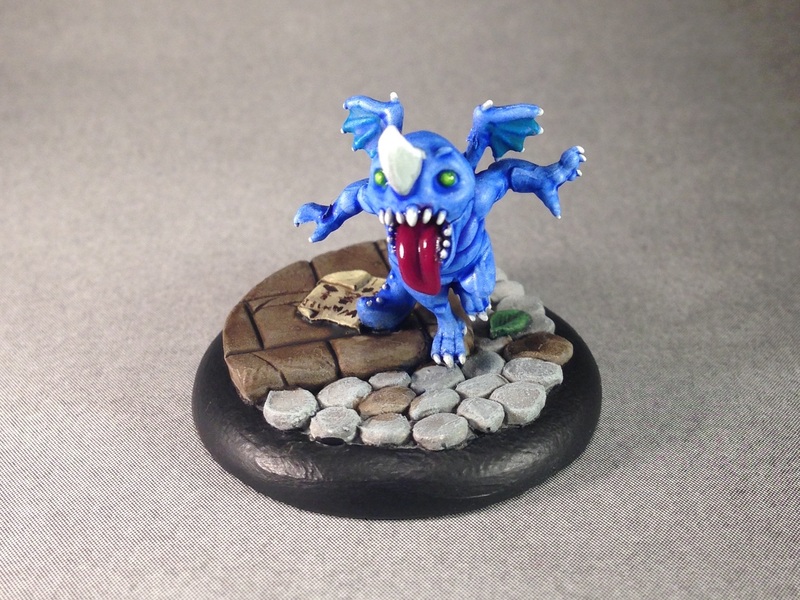 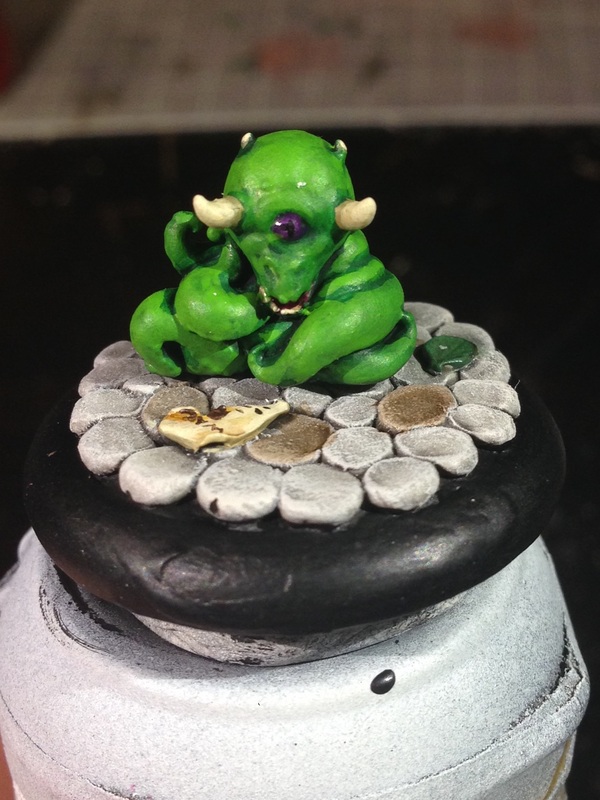 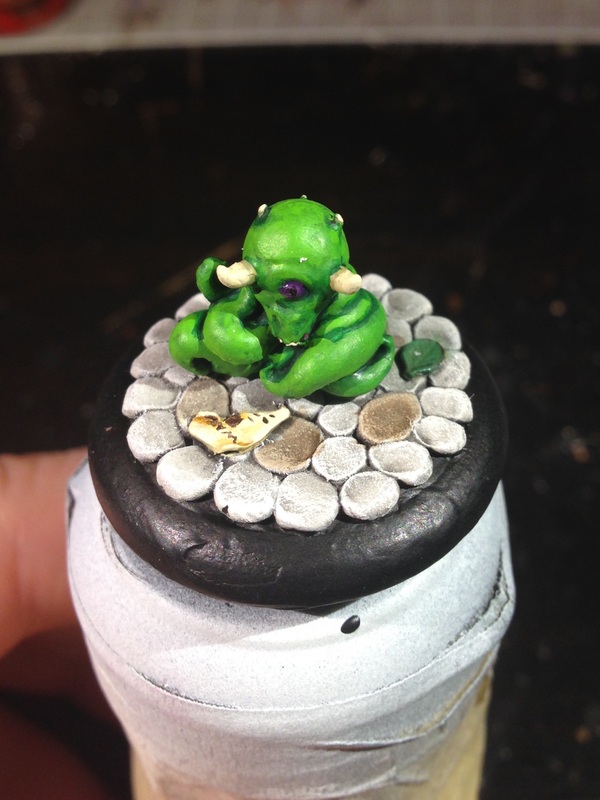 I’m really happy with how the lighting effect turned out on this little dude. 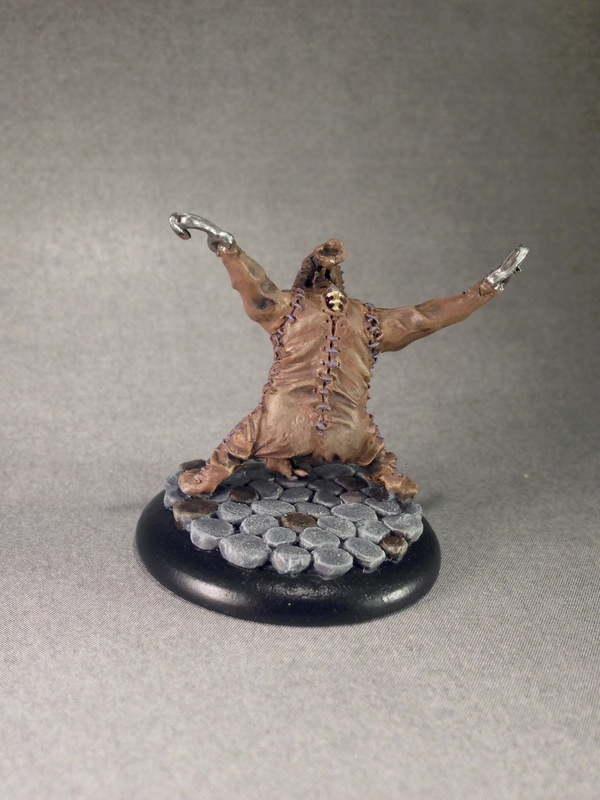 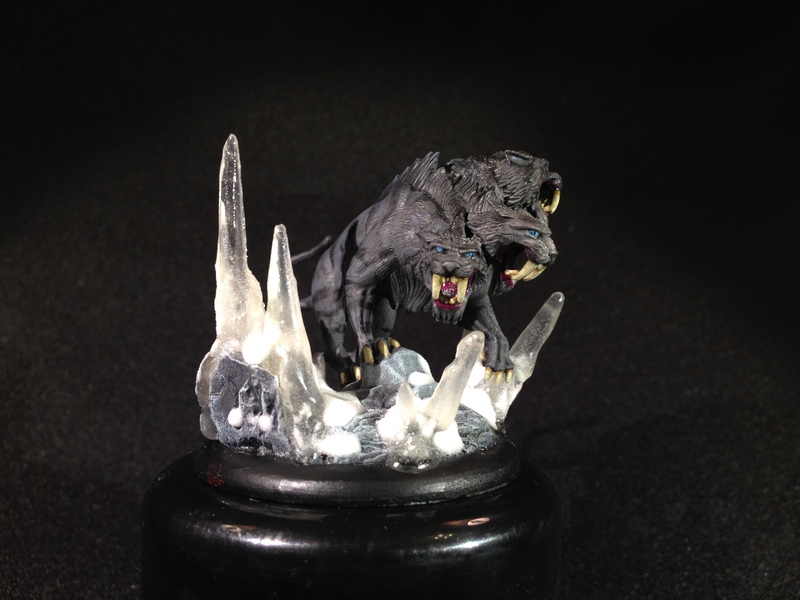 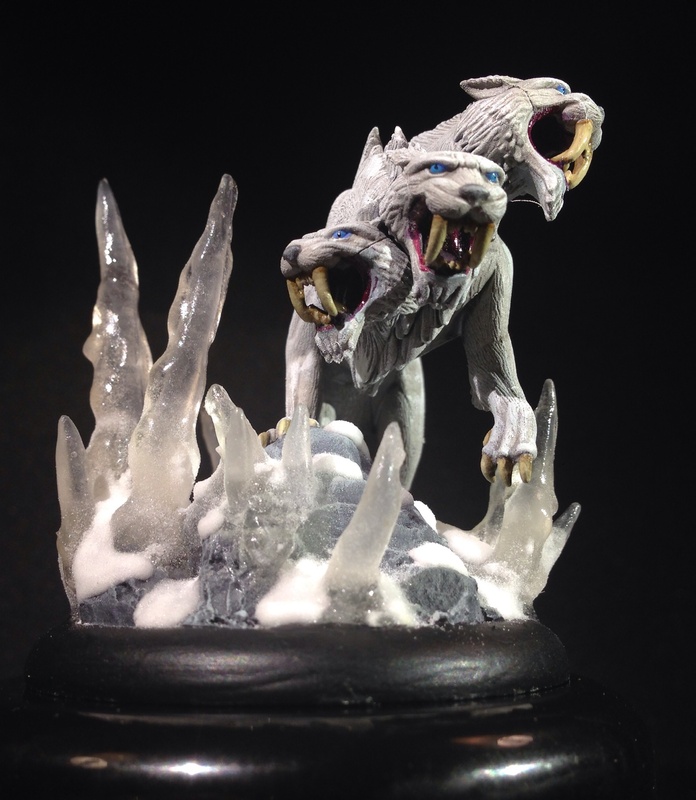 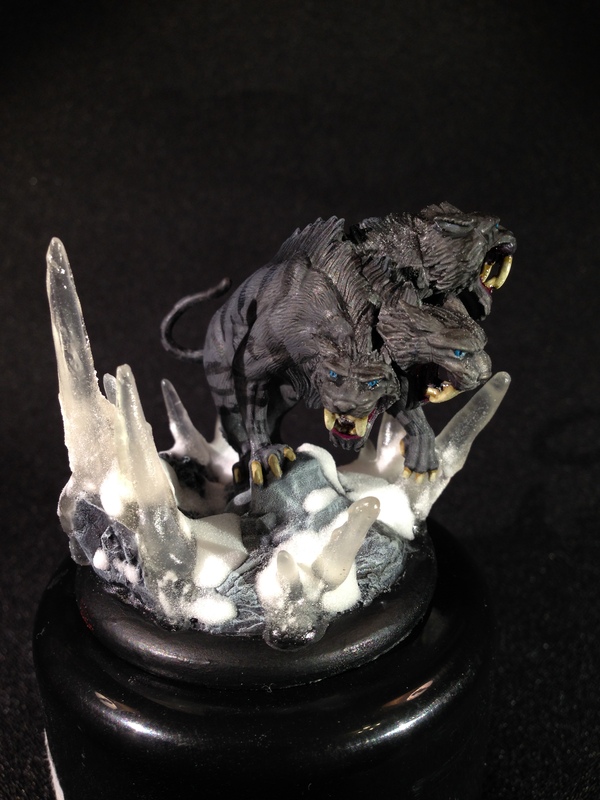 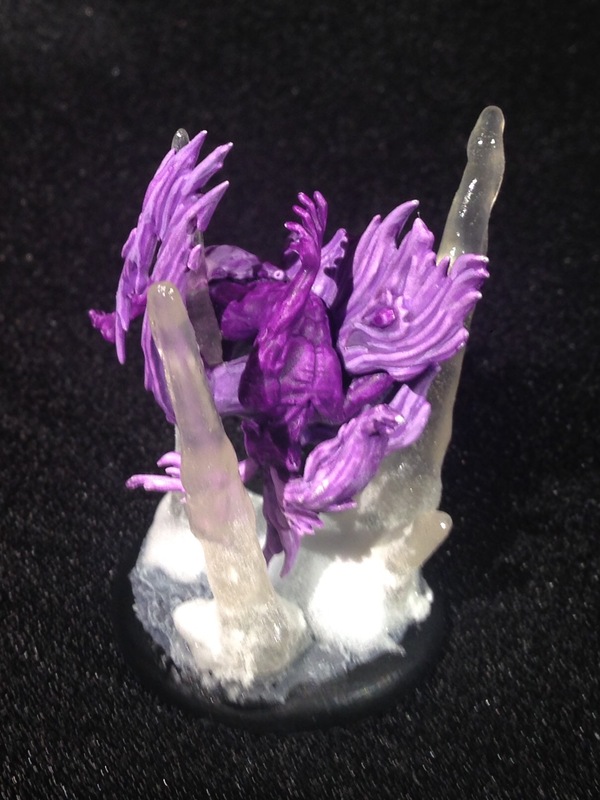 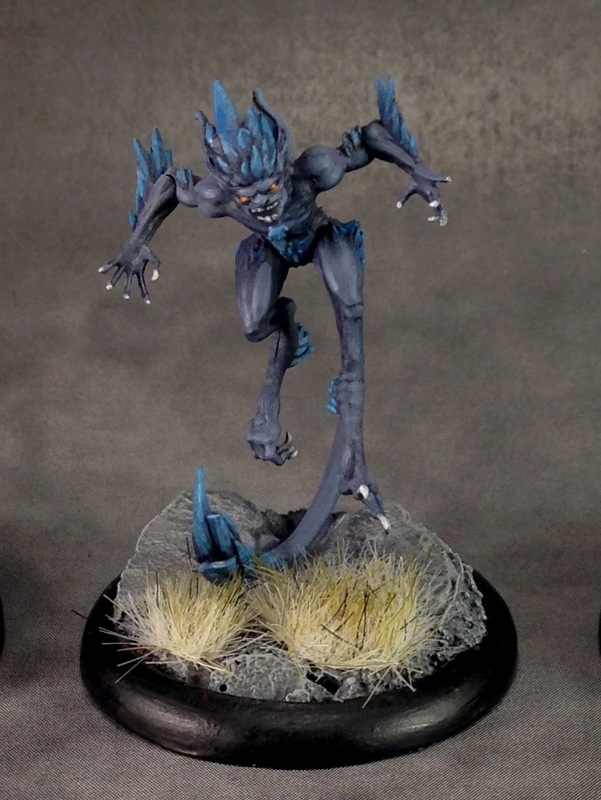 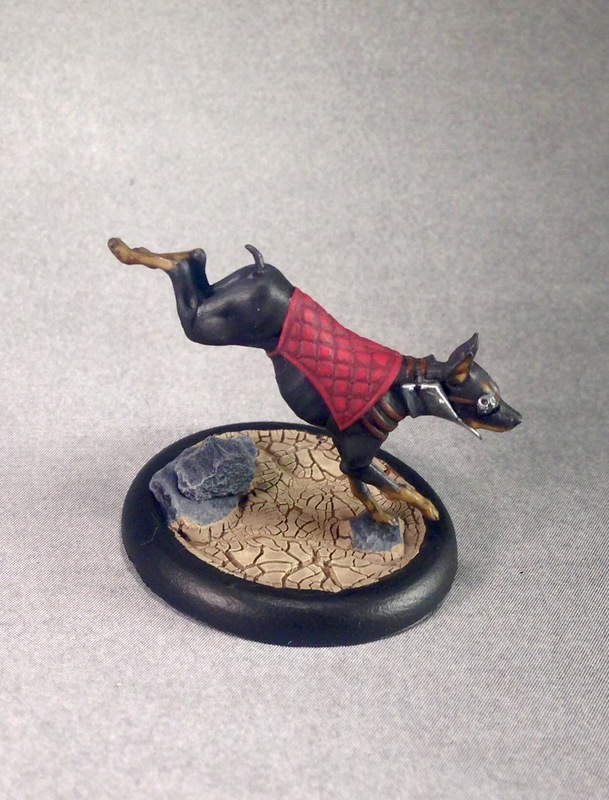 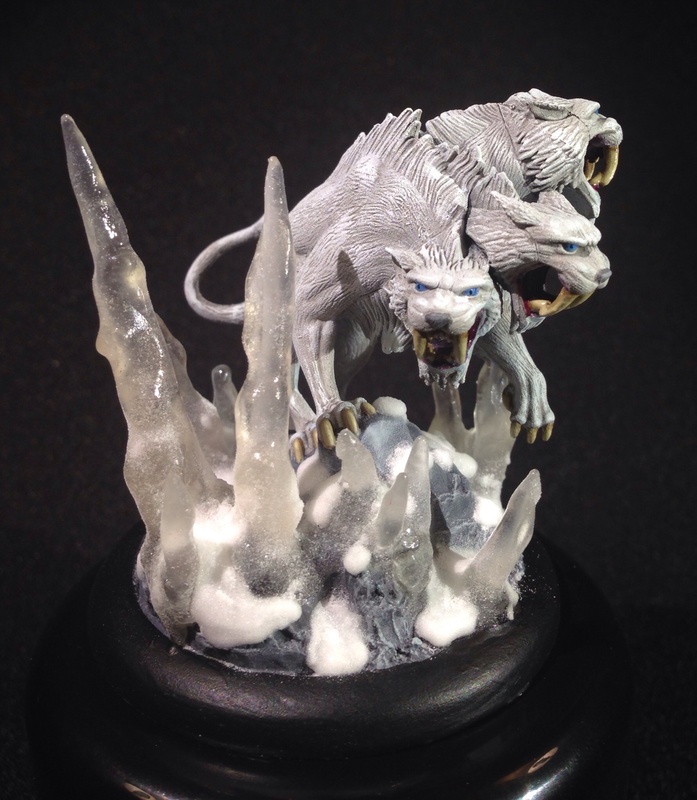 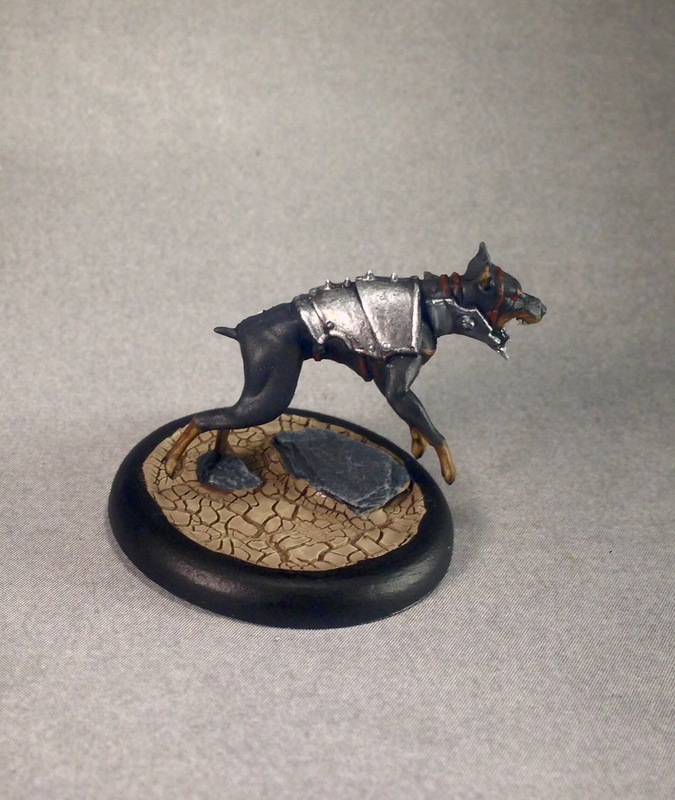 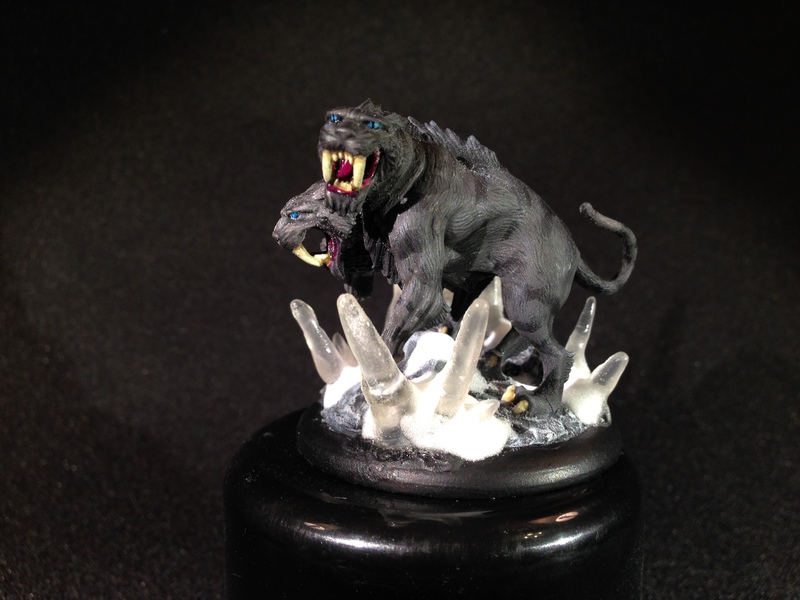 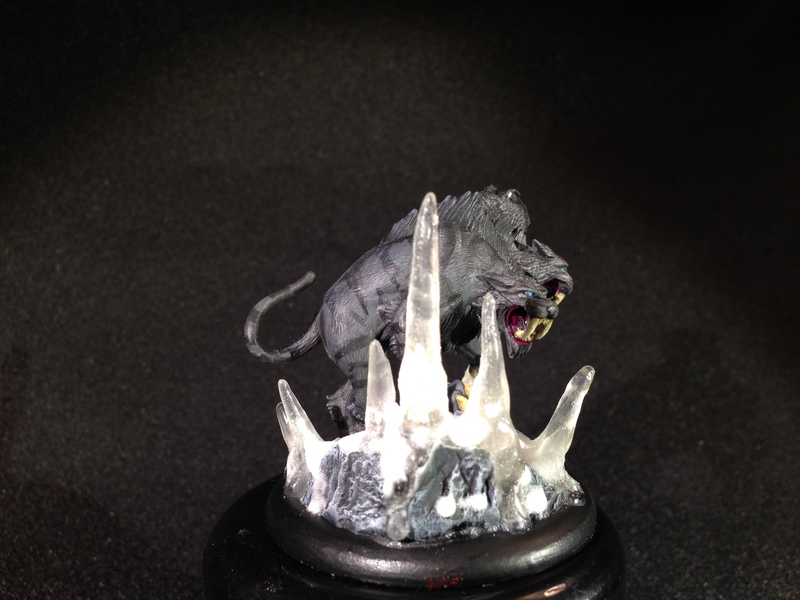 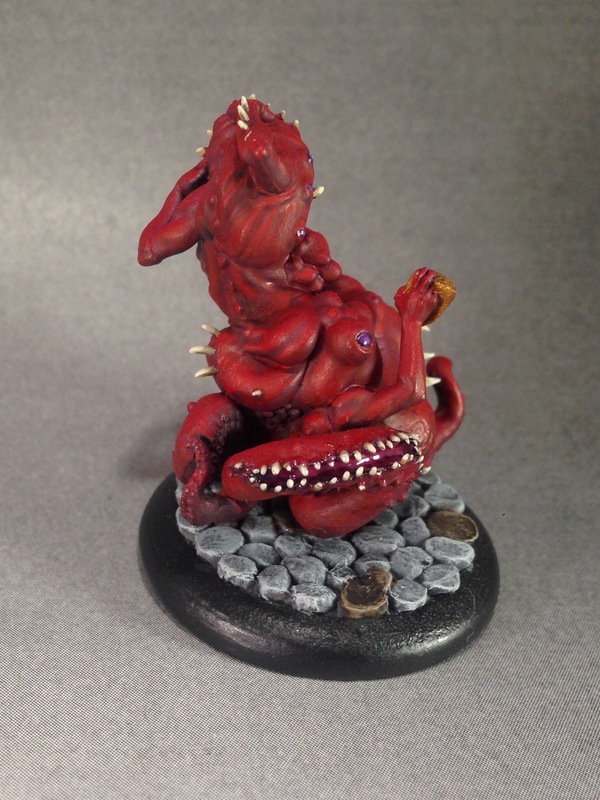 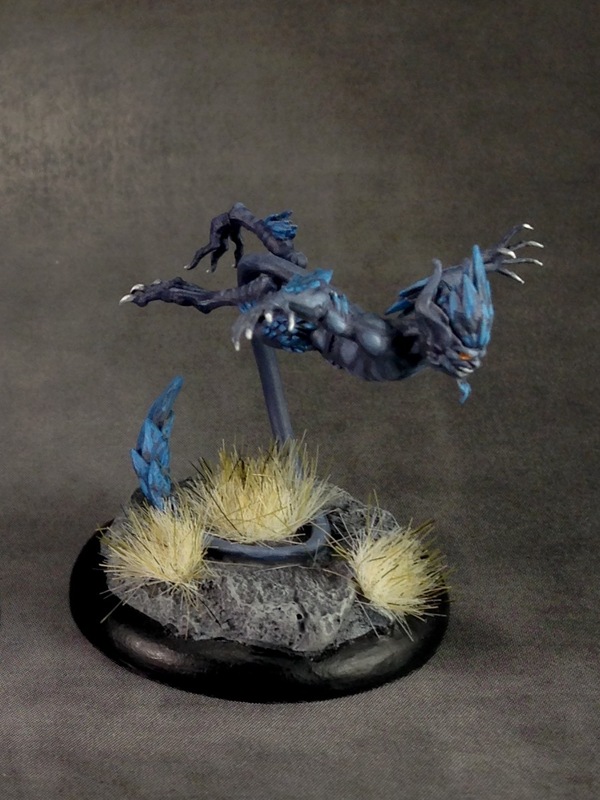 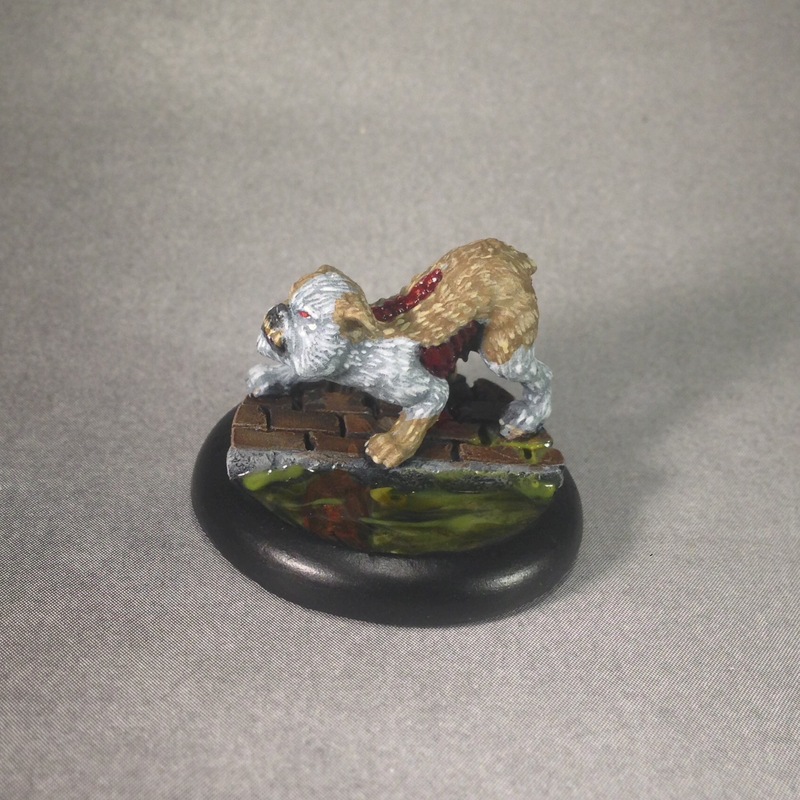 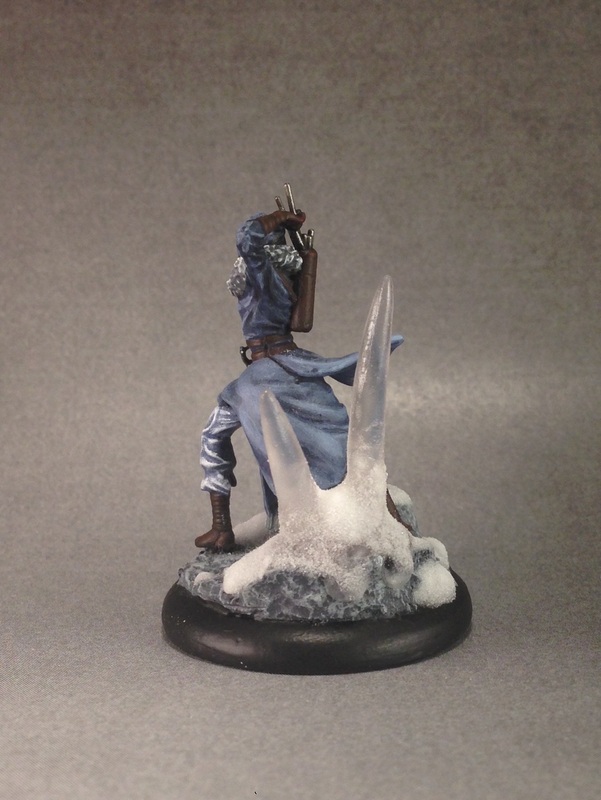 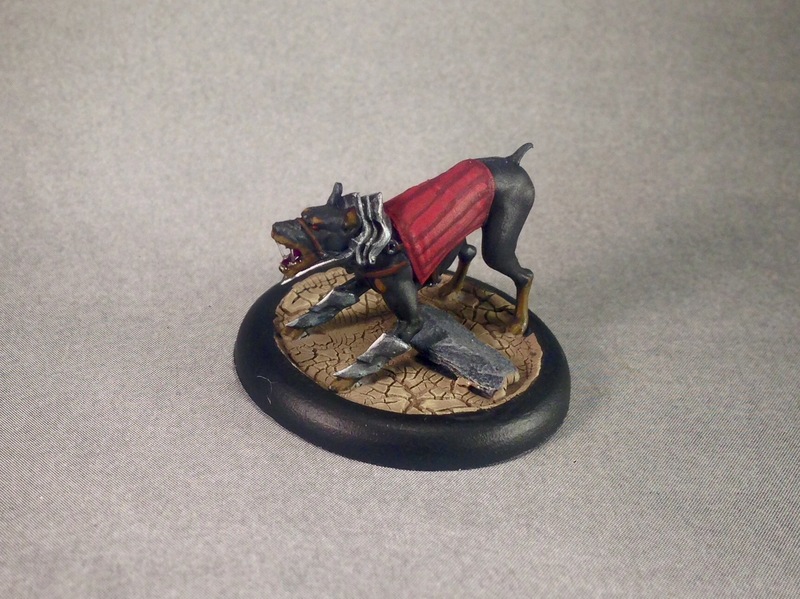 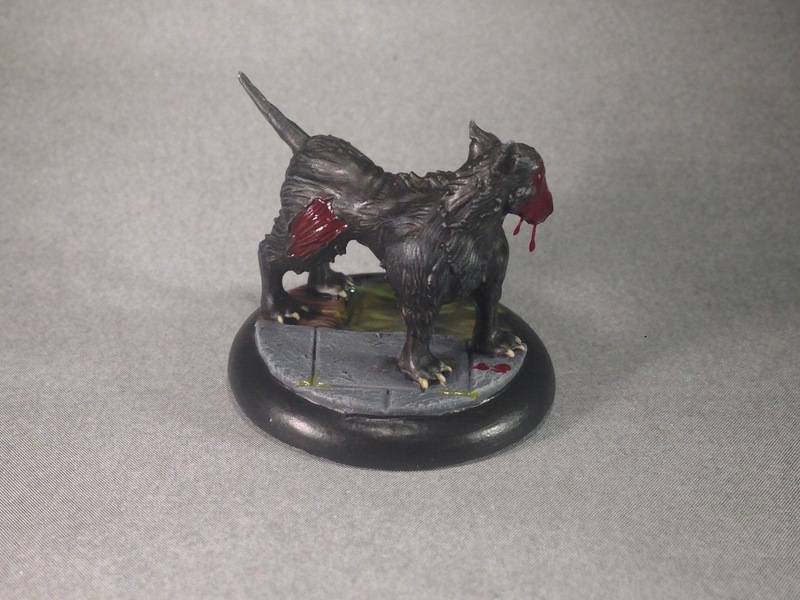 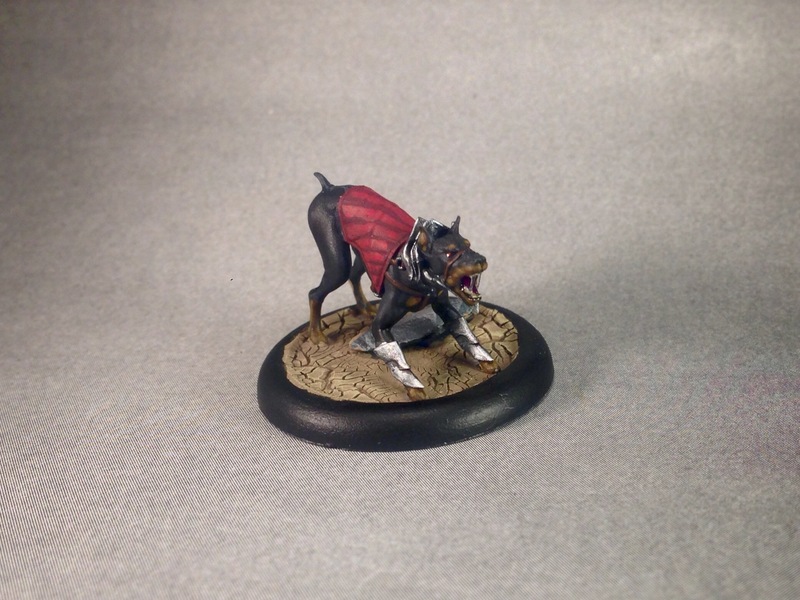 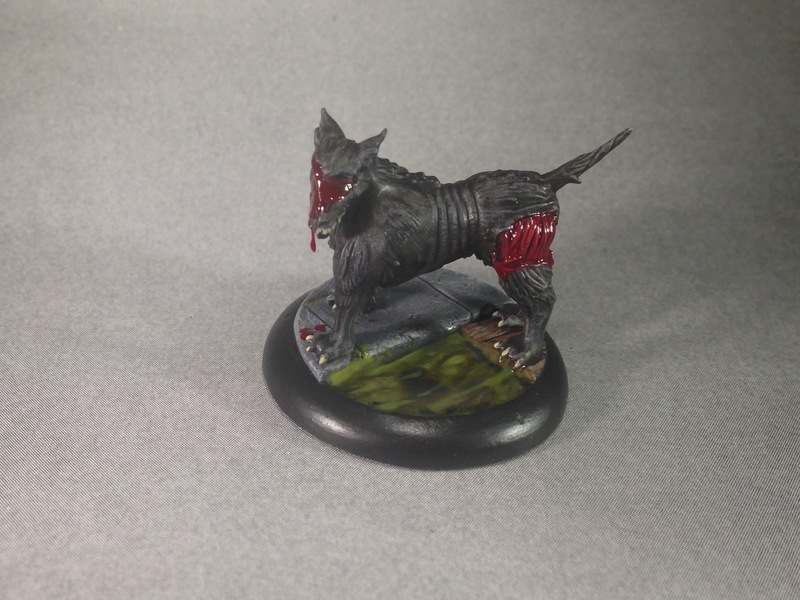 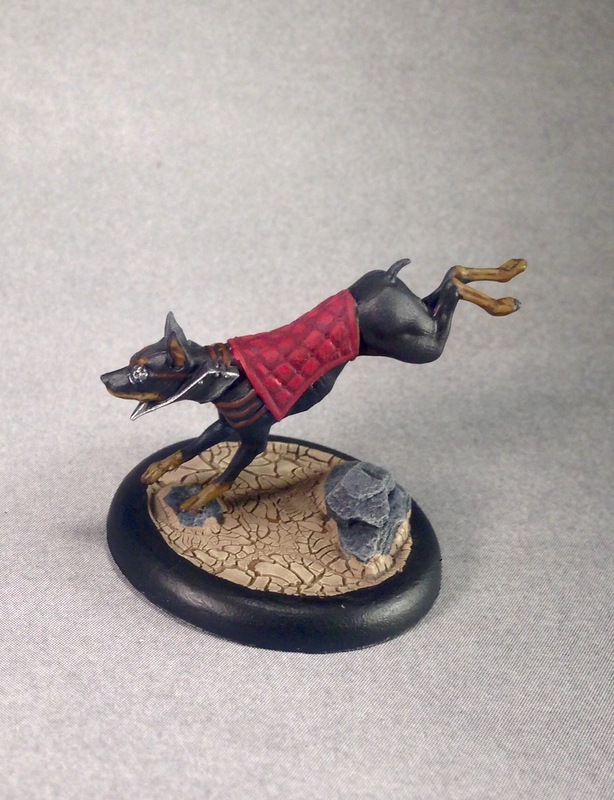 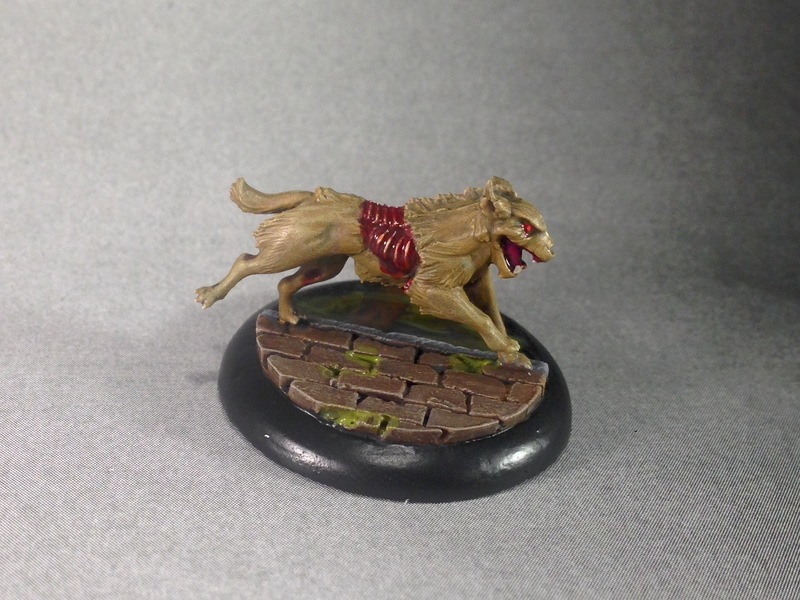 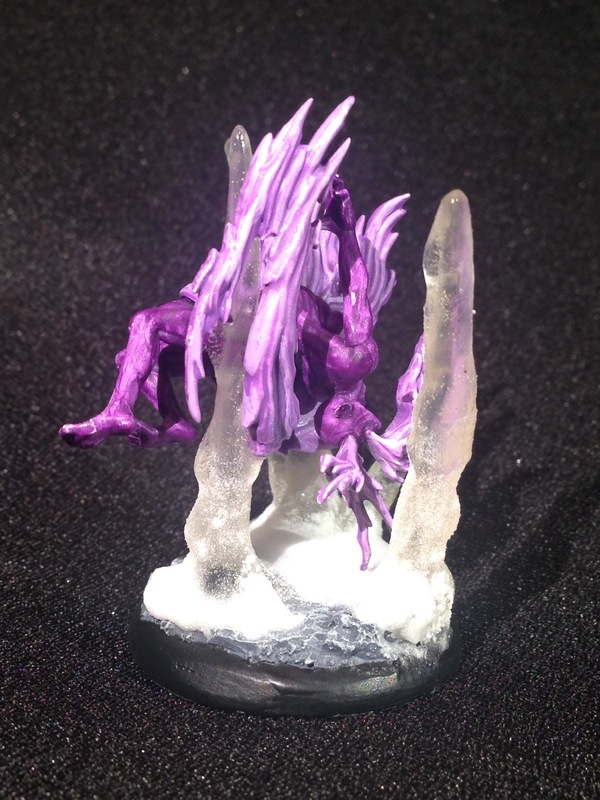 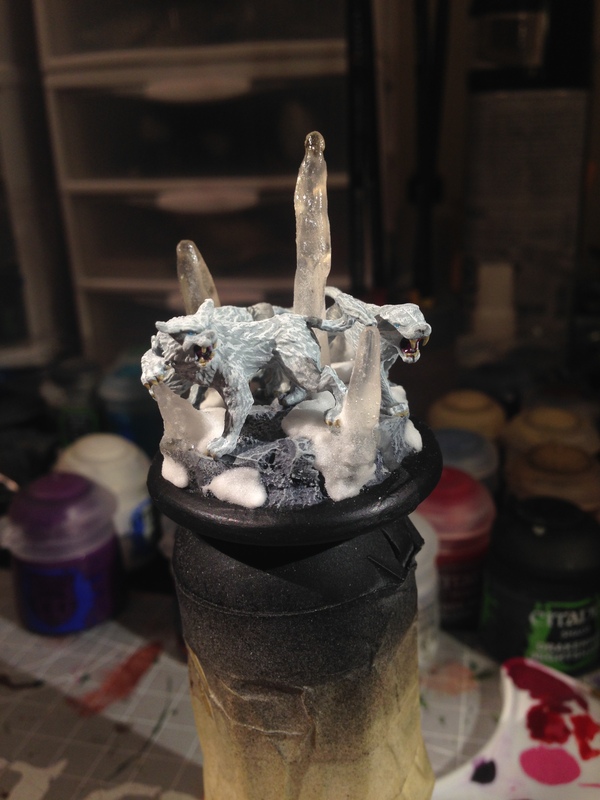 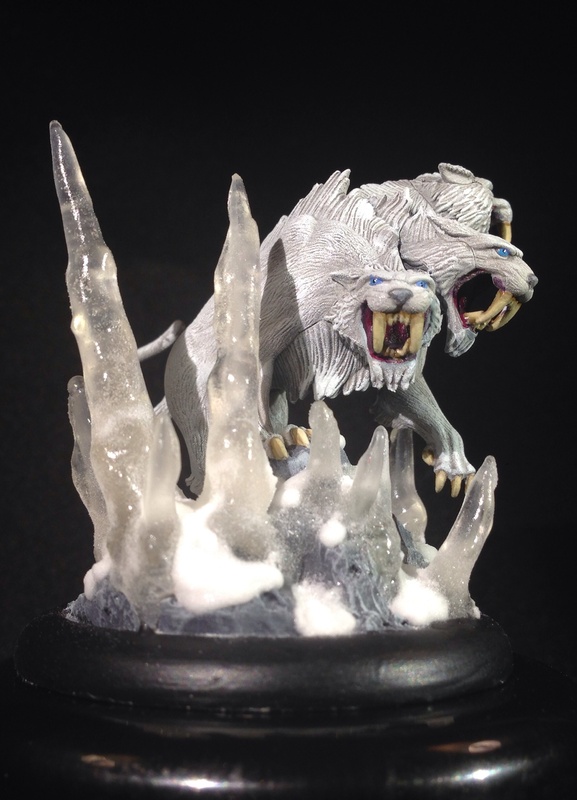 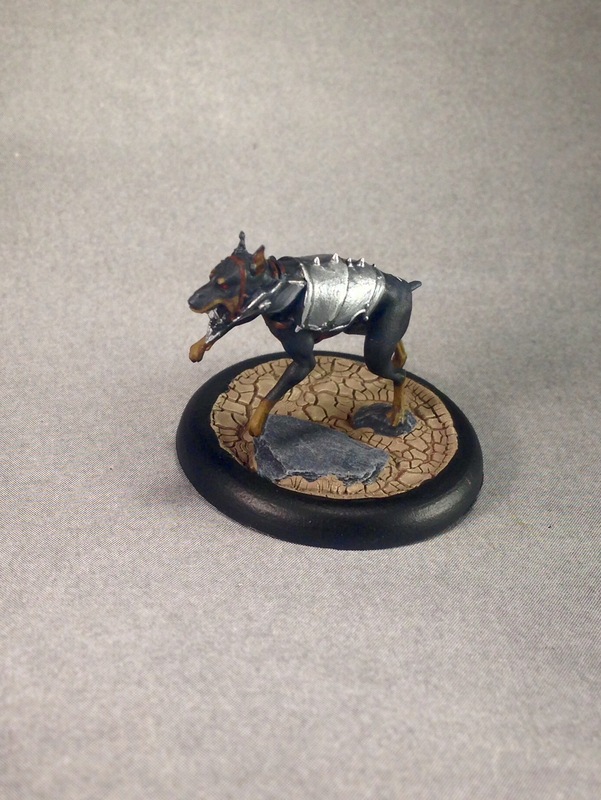 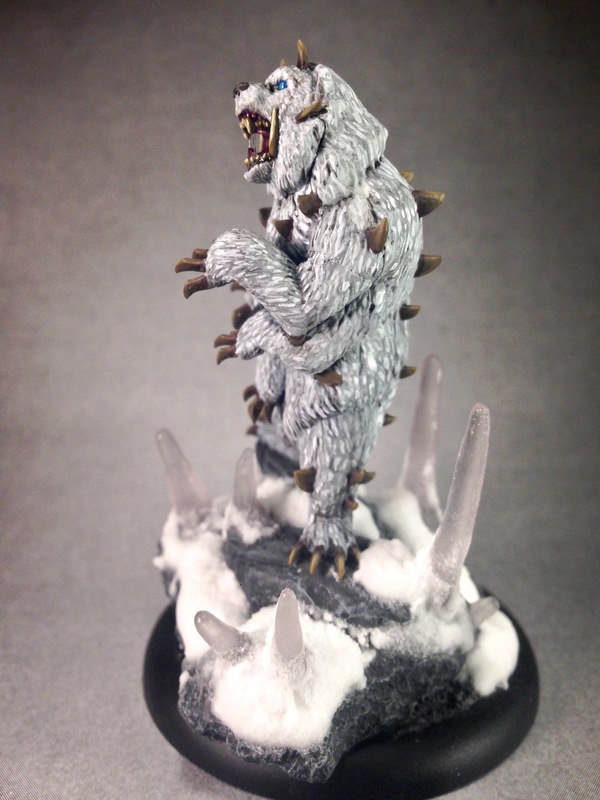 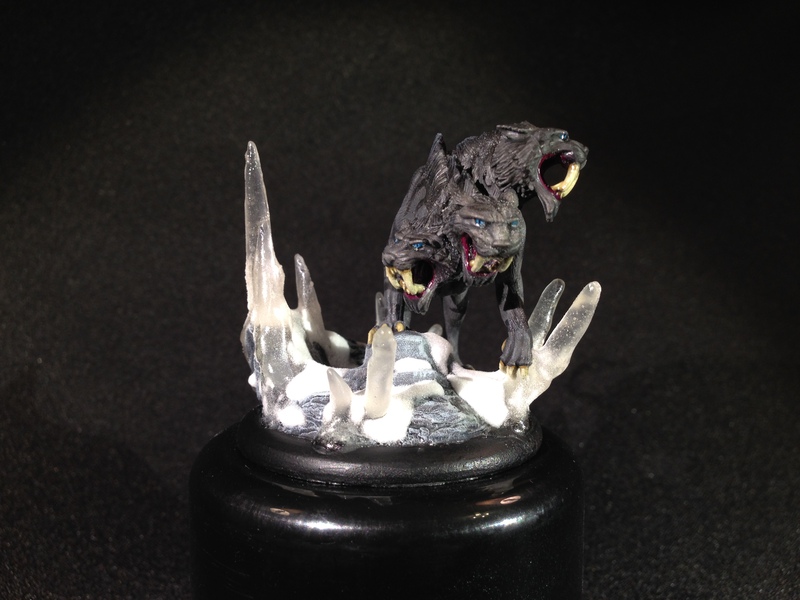 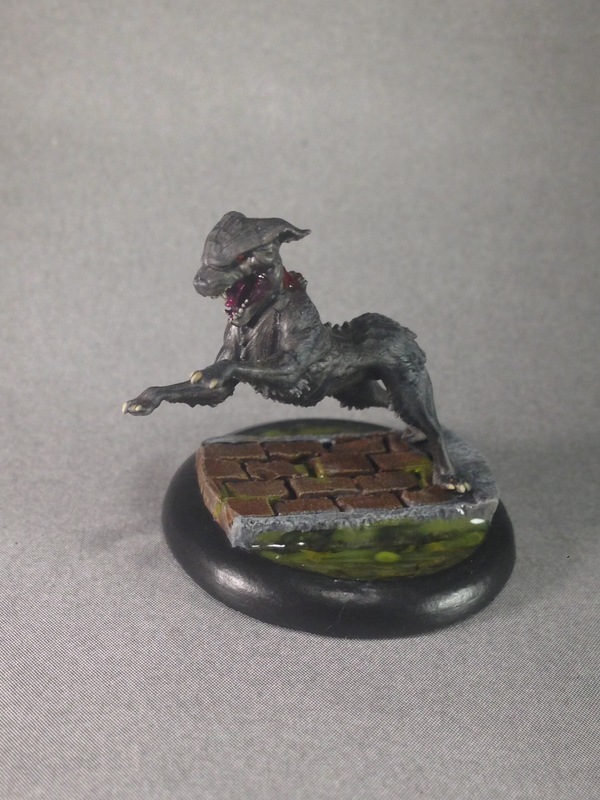 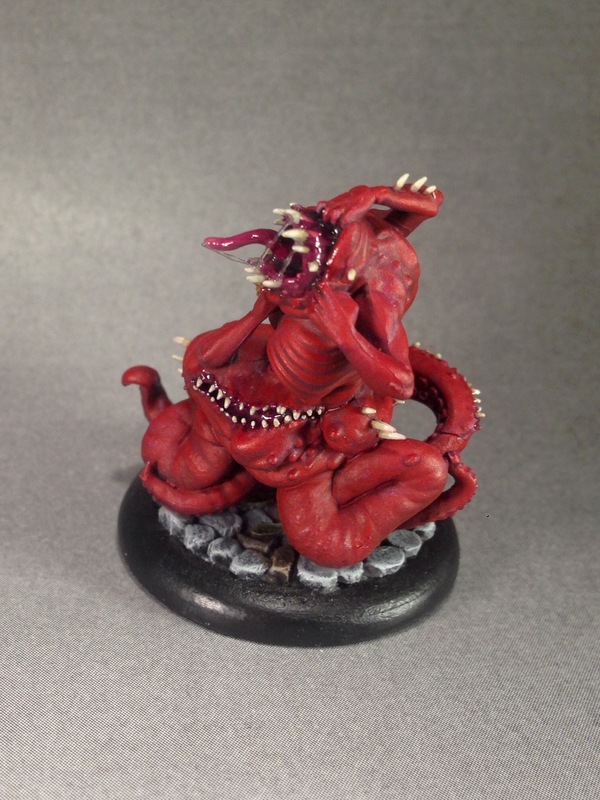 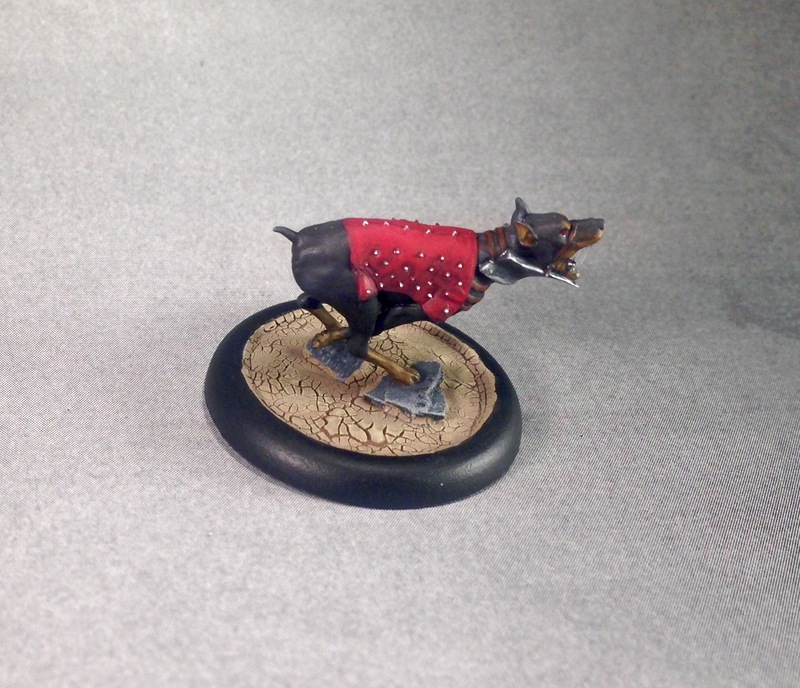 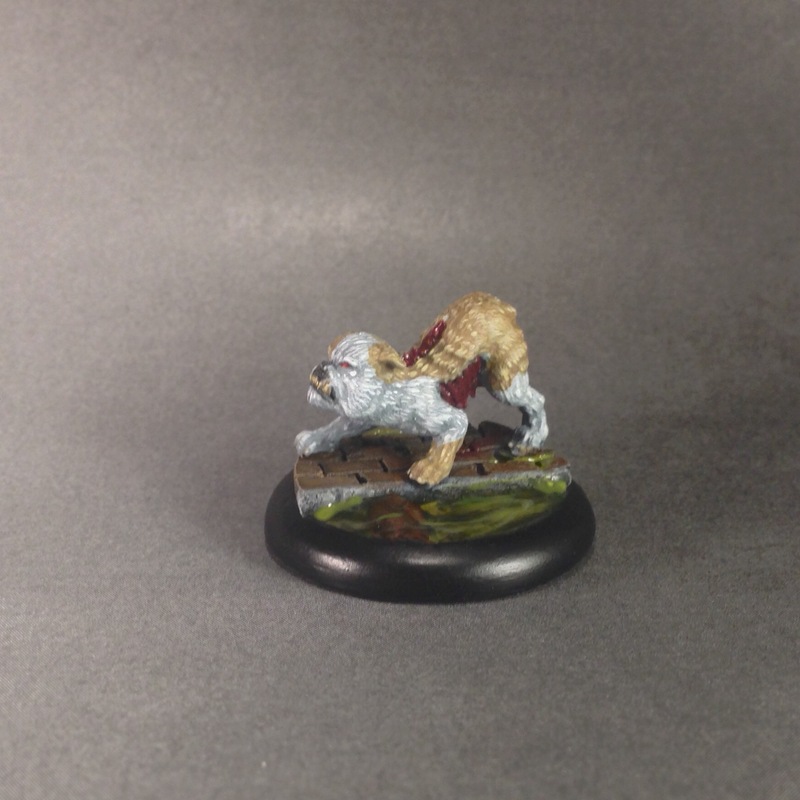 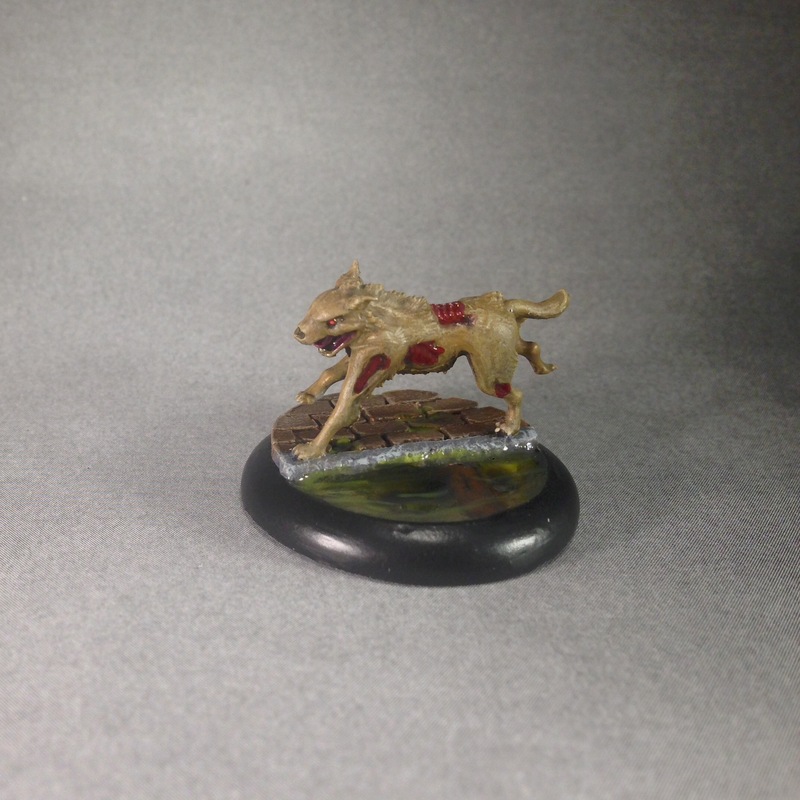 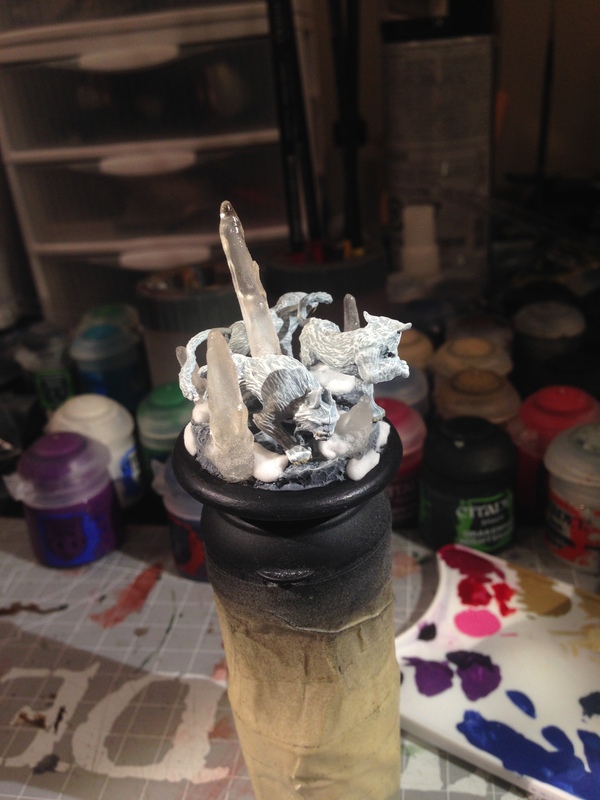 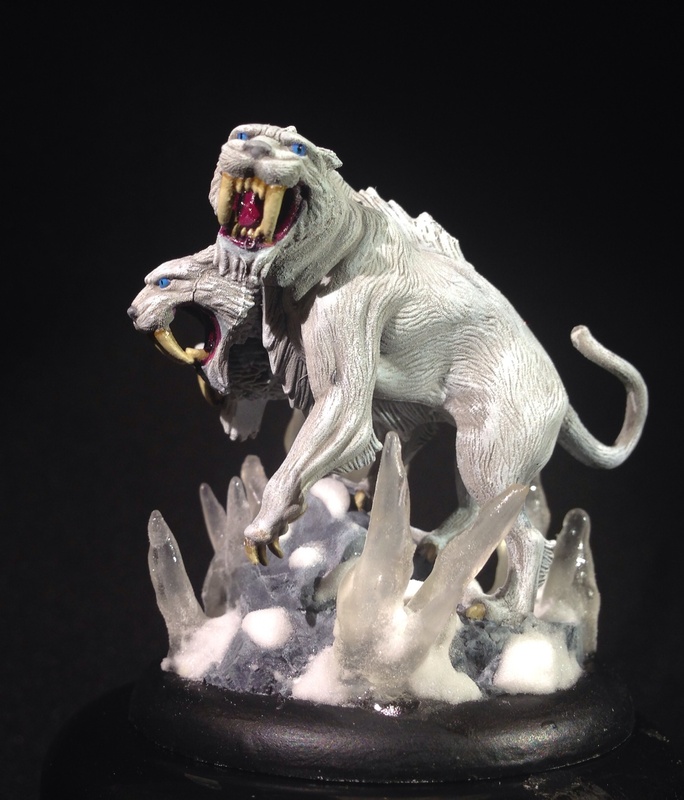 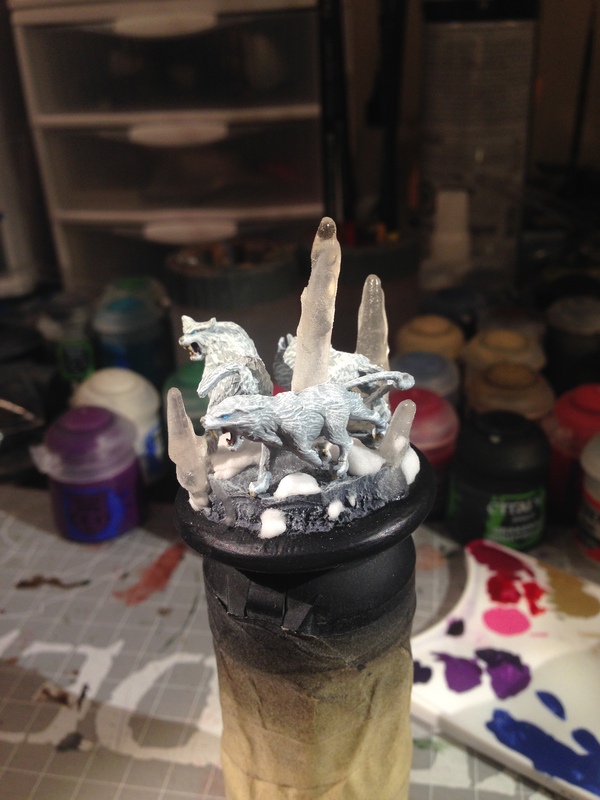 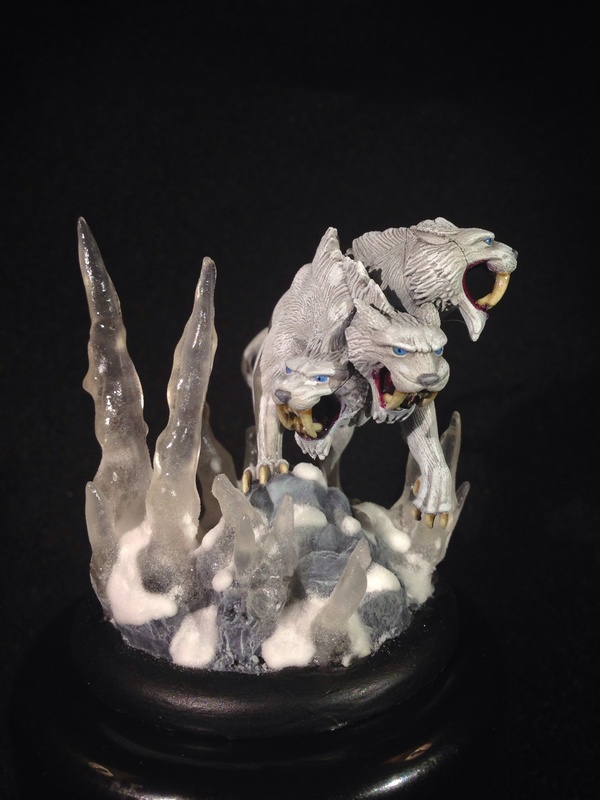 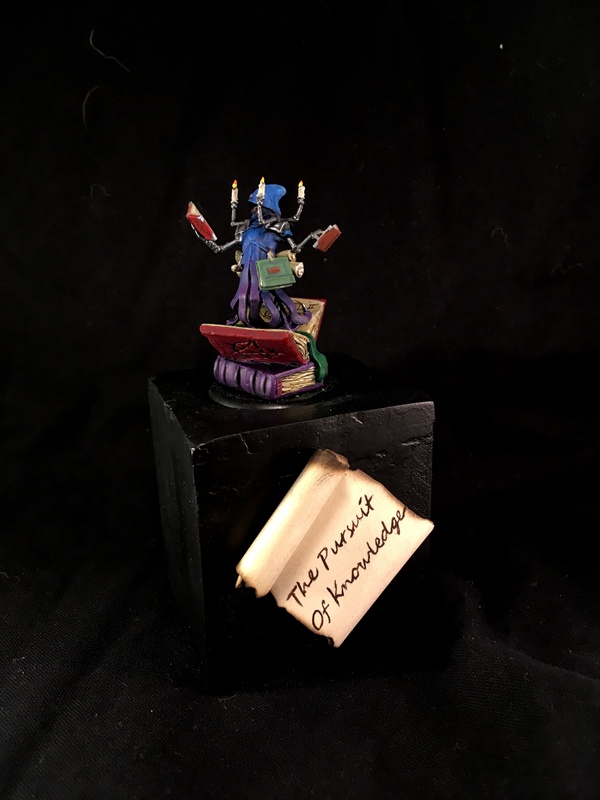 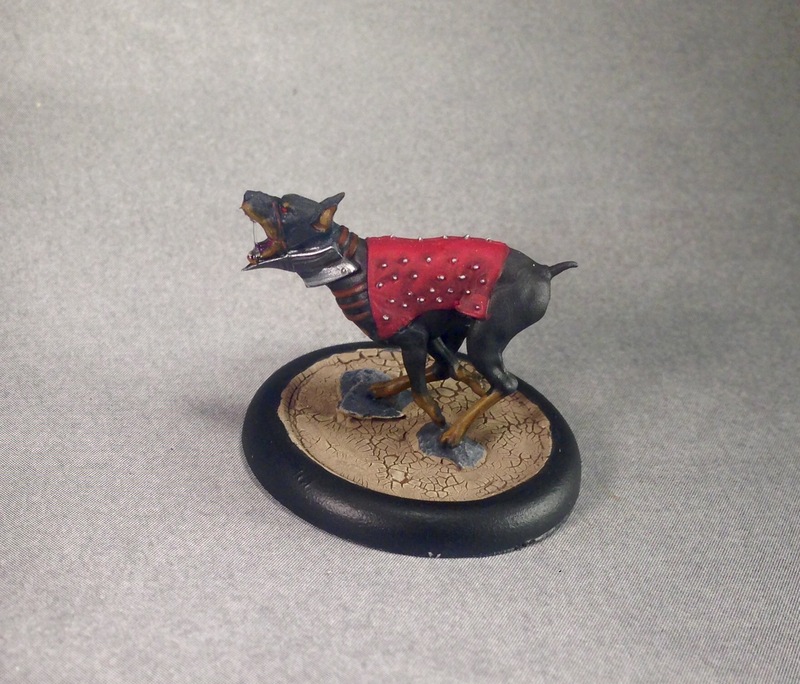 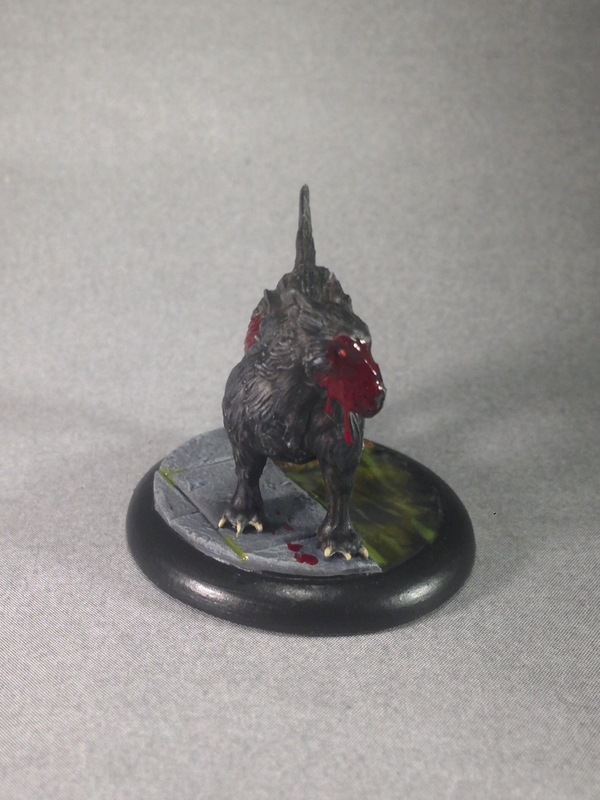 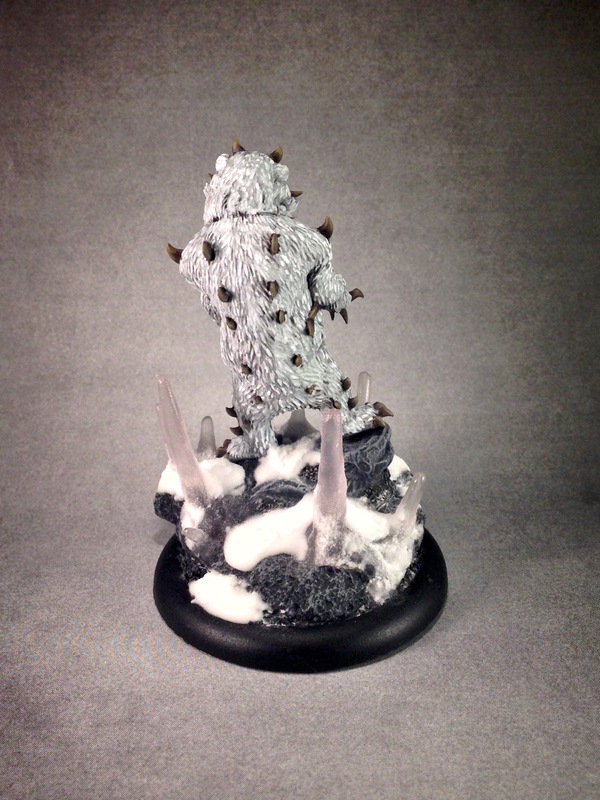 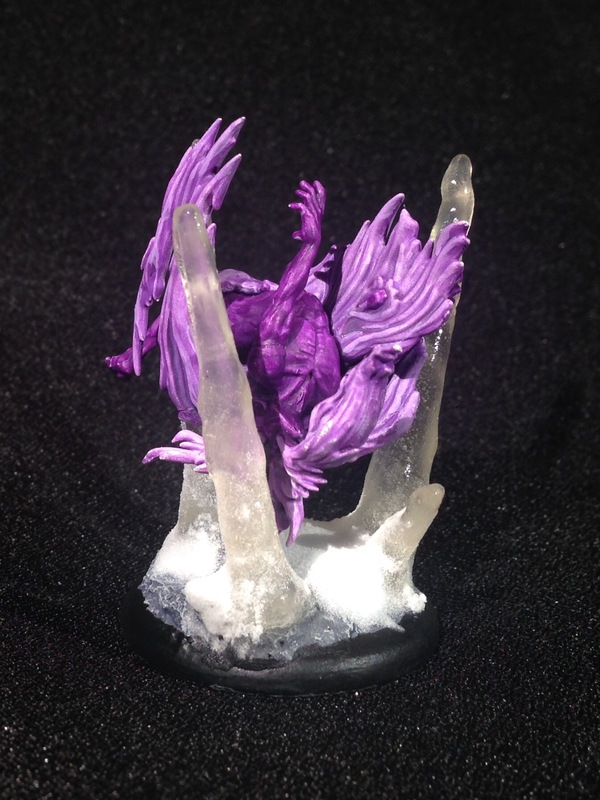 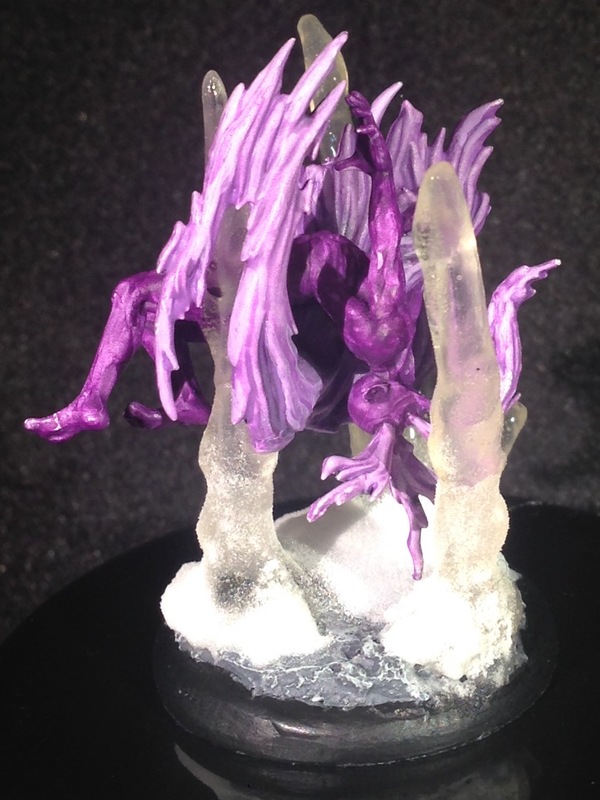 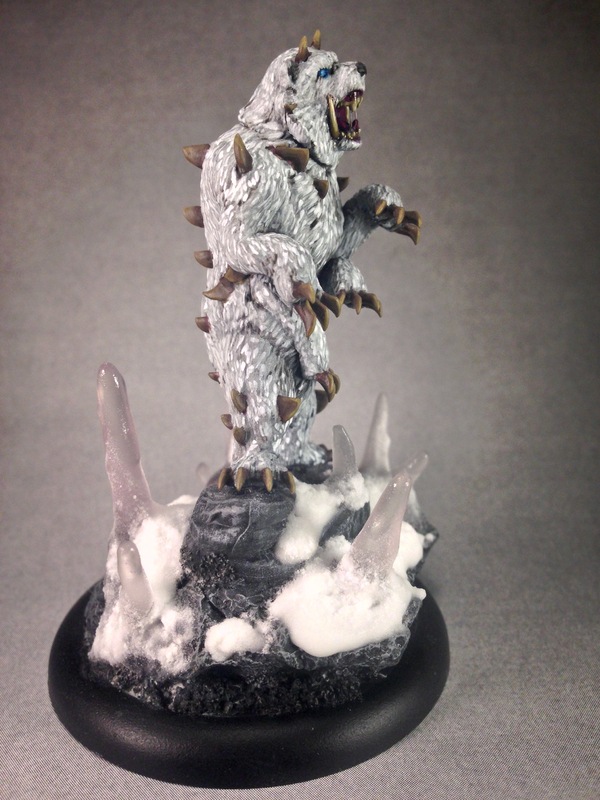 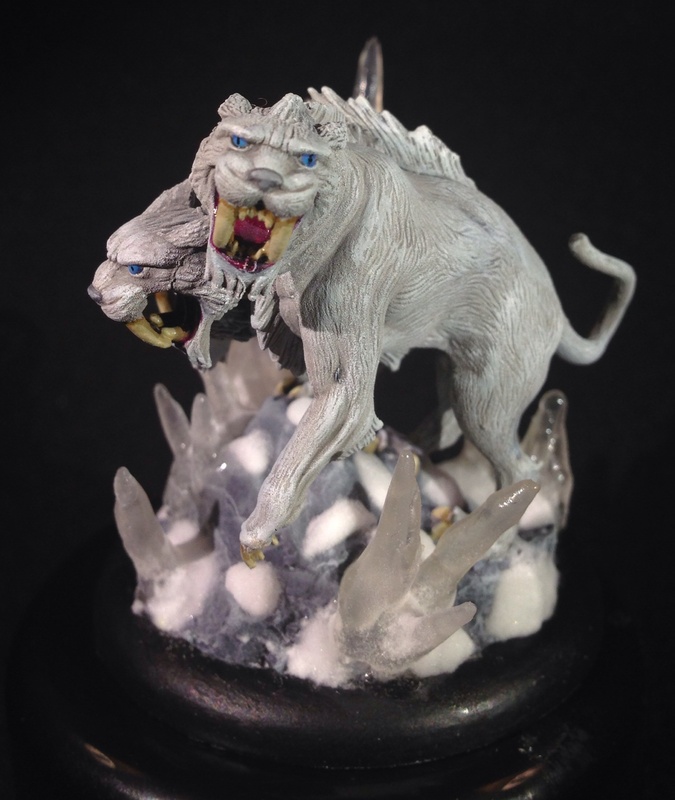 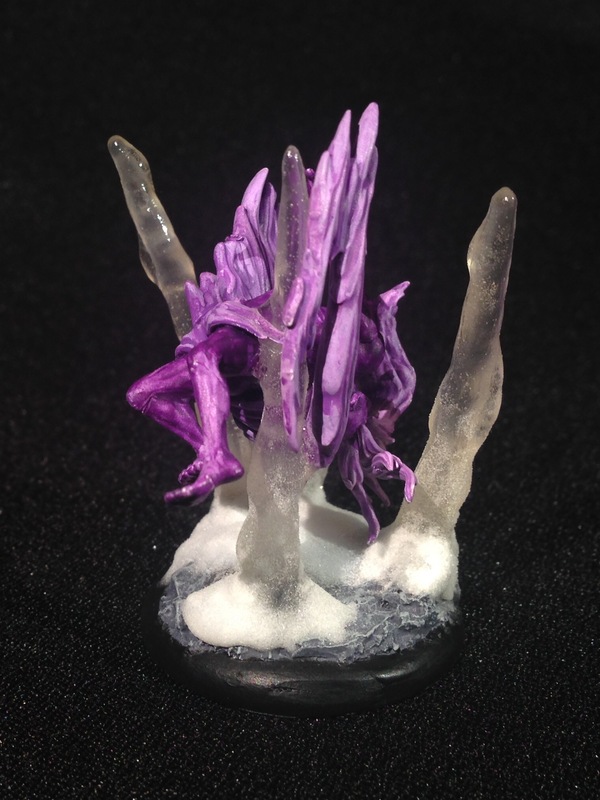 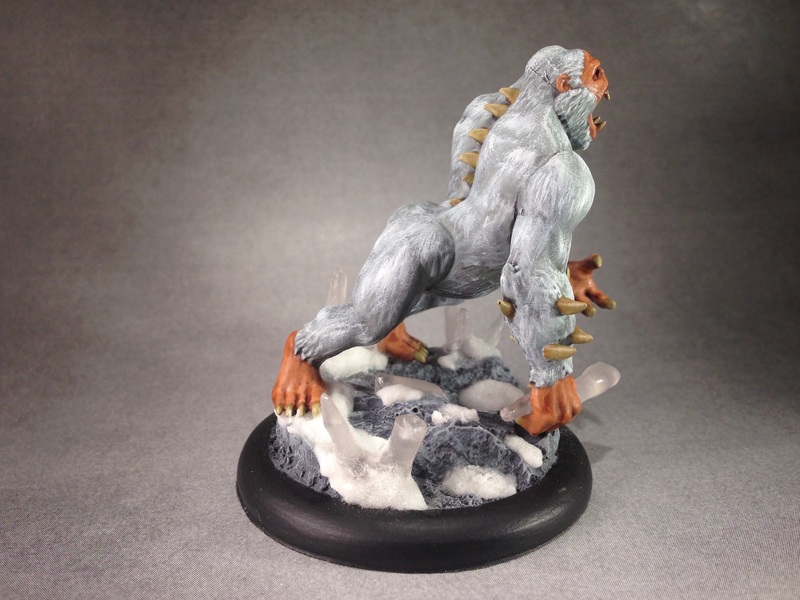 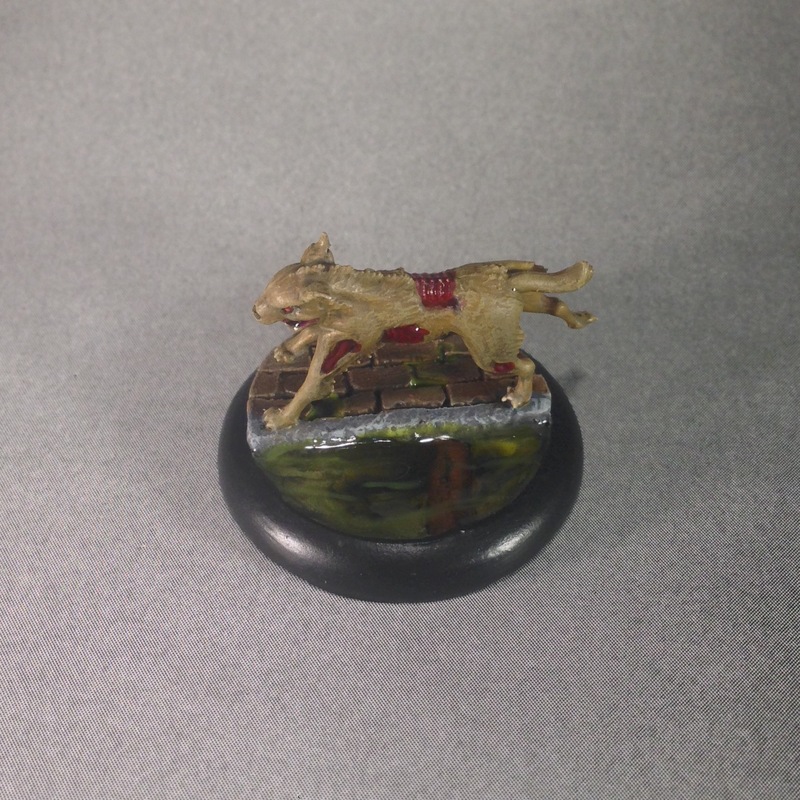 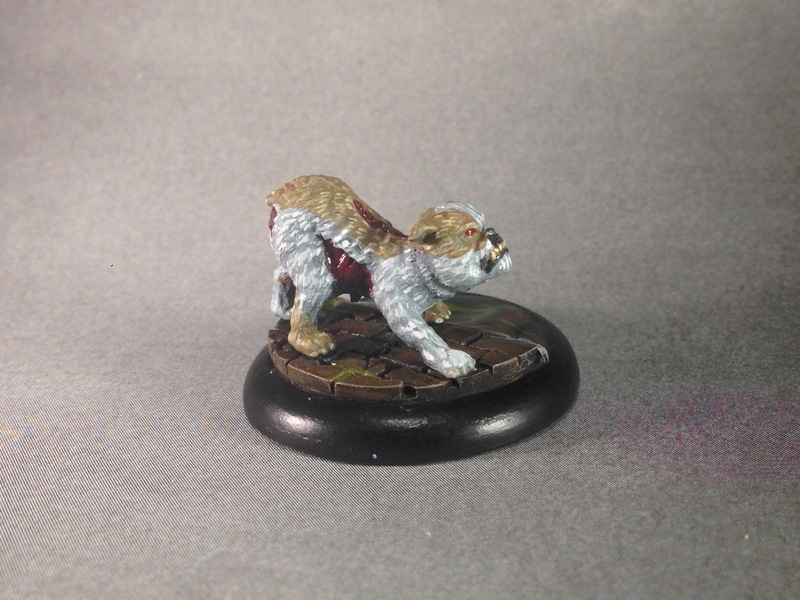 This sculpt of Canine Remains is my favorite of the lot and normally only available in the Dr. McMourning crew box, but I lucked out and it was the model I got for the Wyrd speed painting competition at Gen Con this last year. 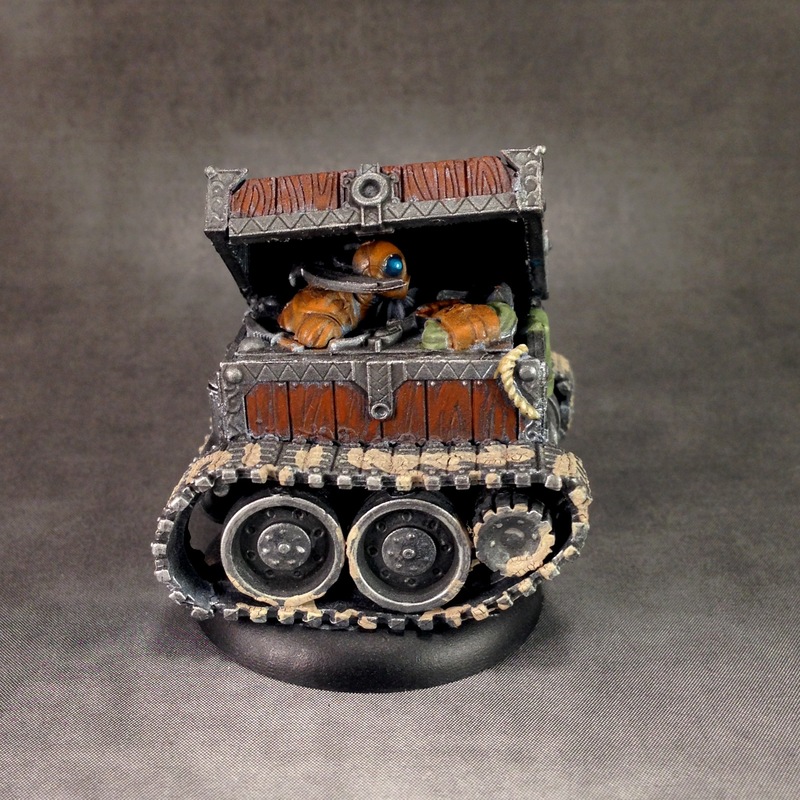 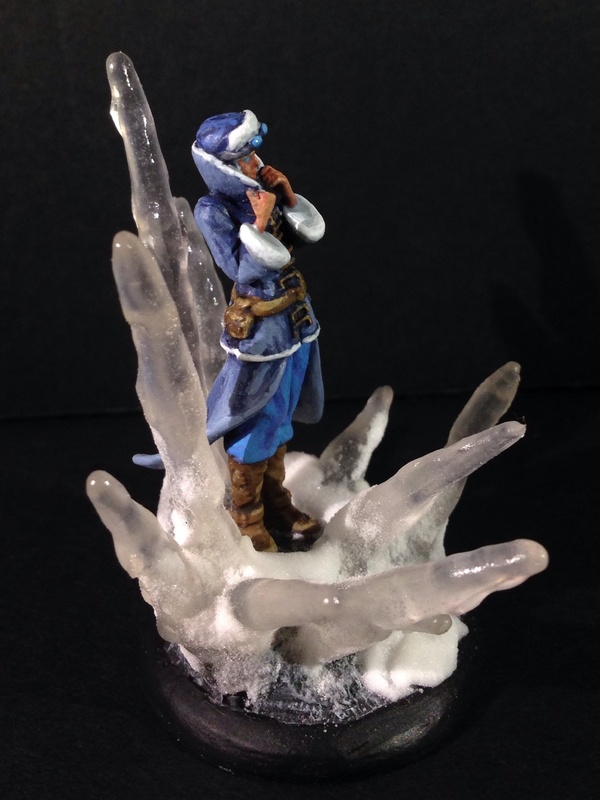 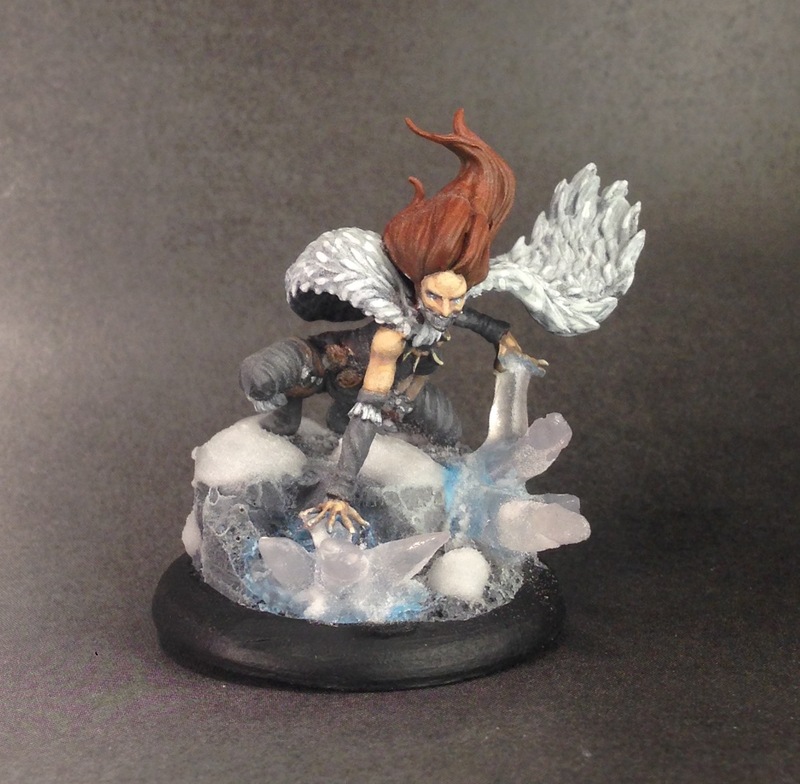 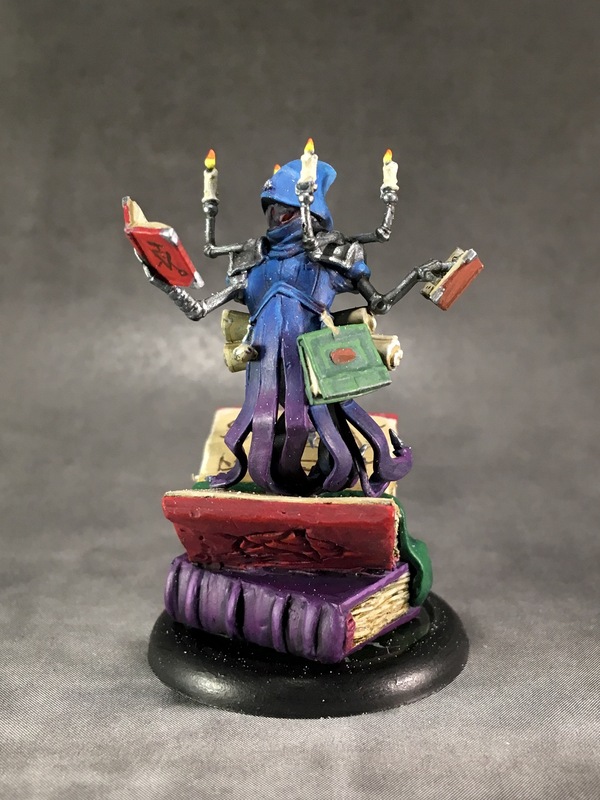 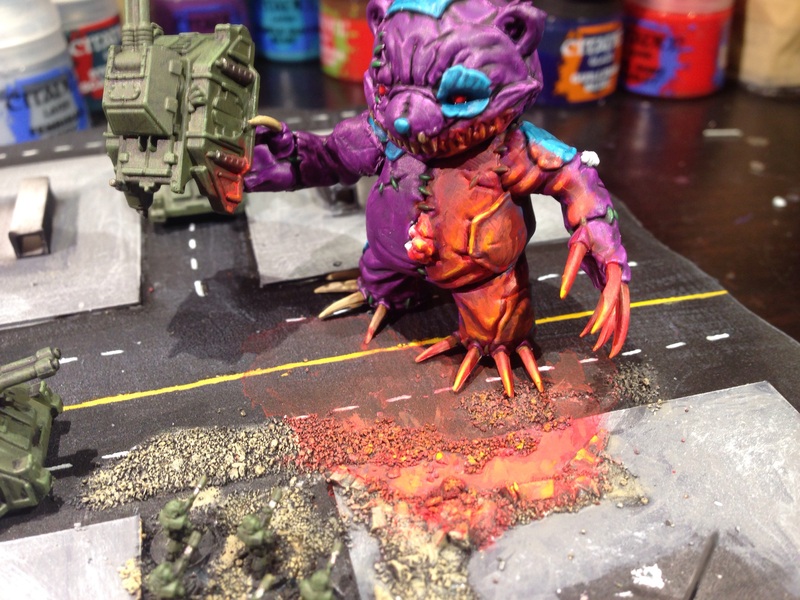 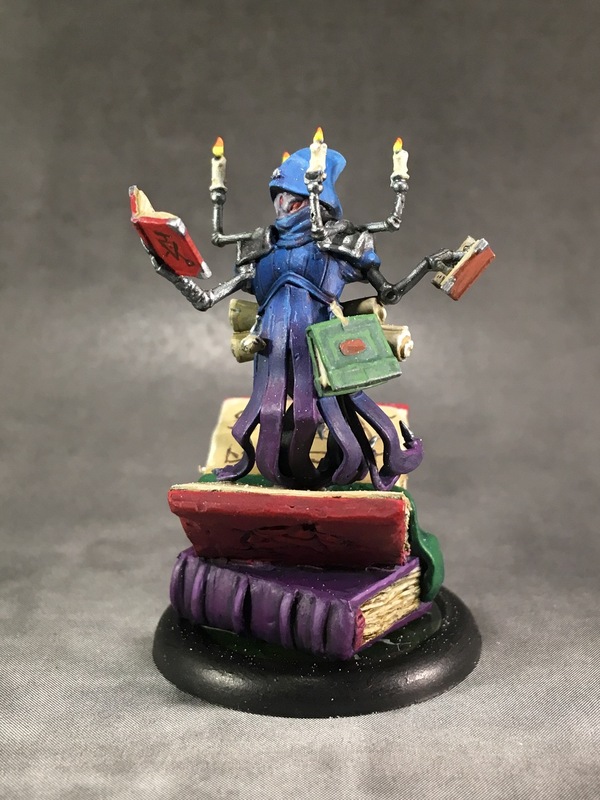 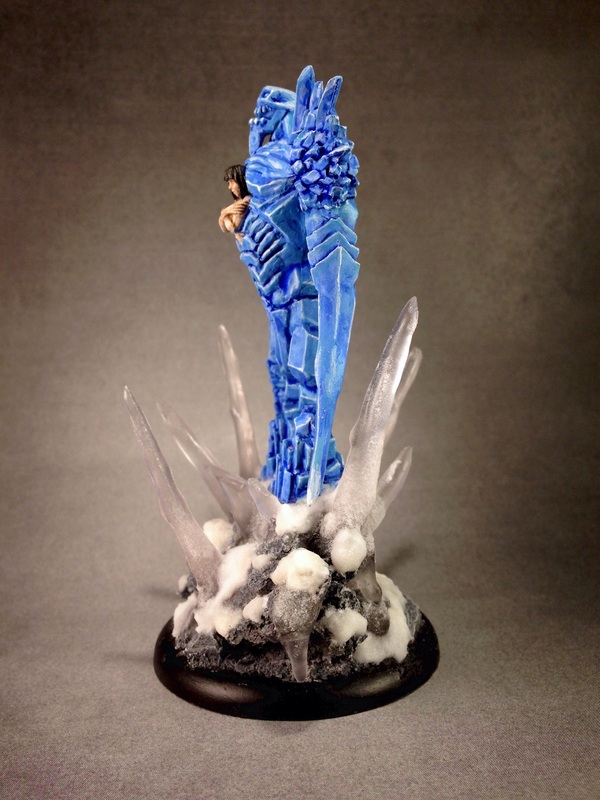 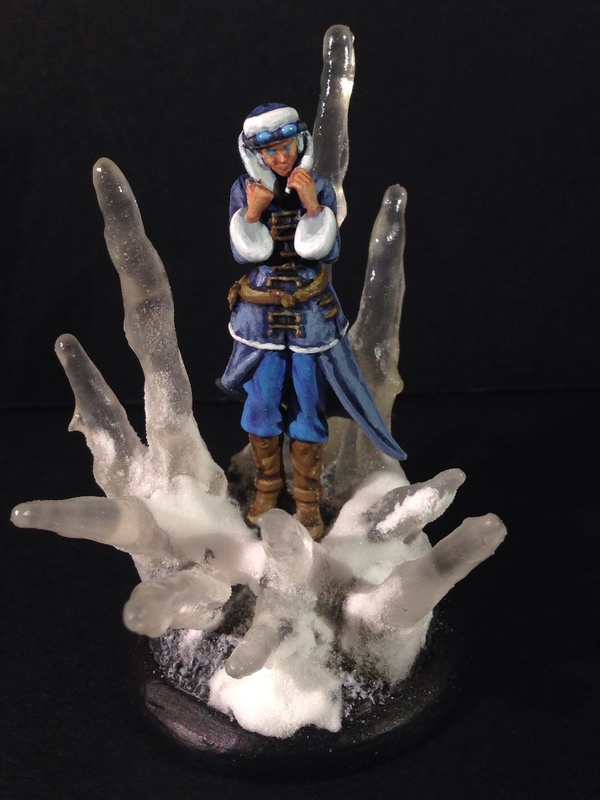 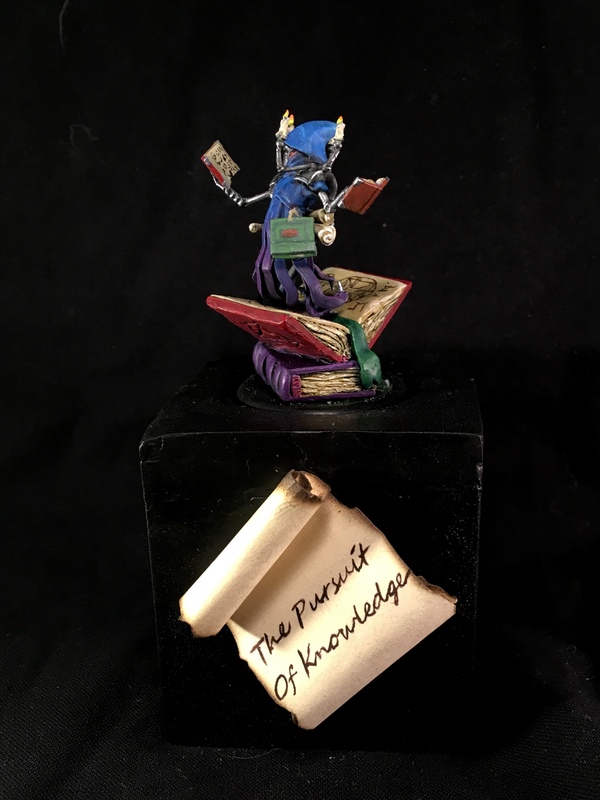 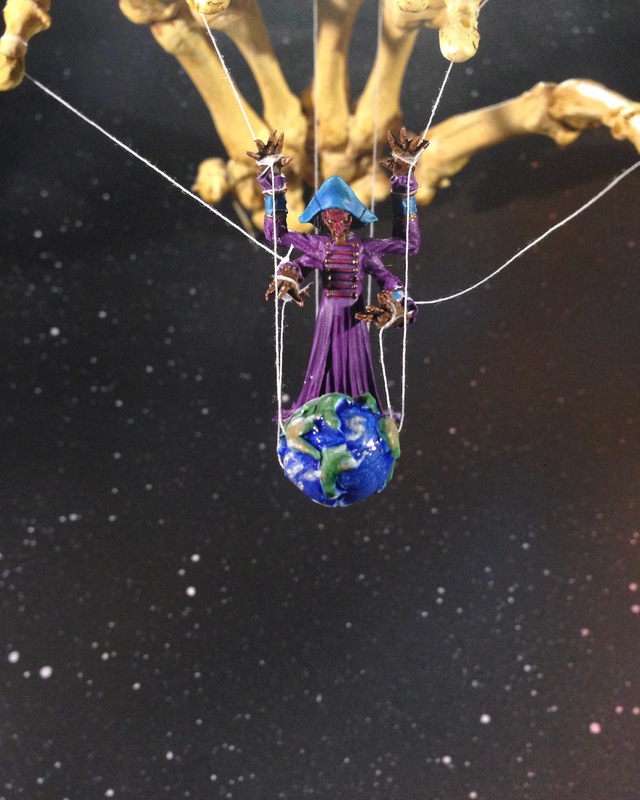 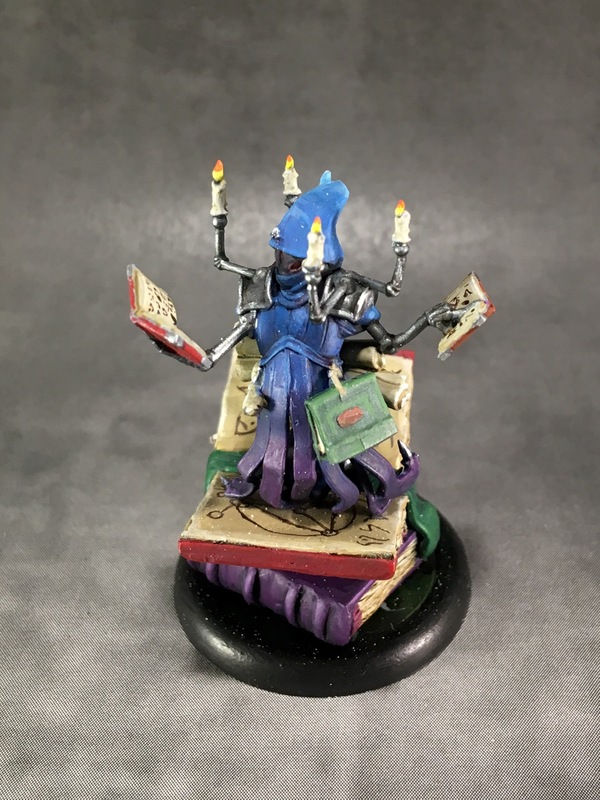 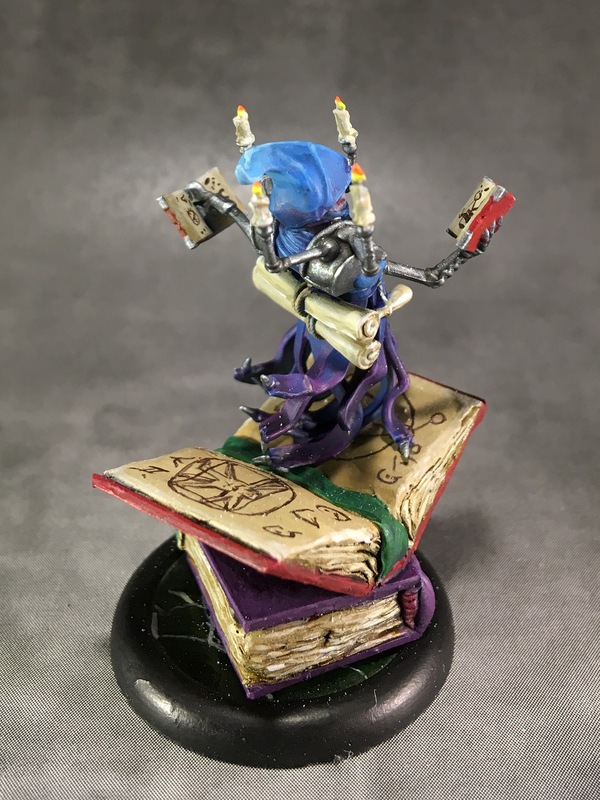 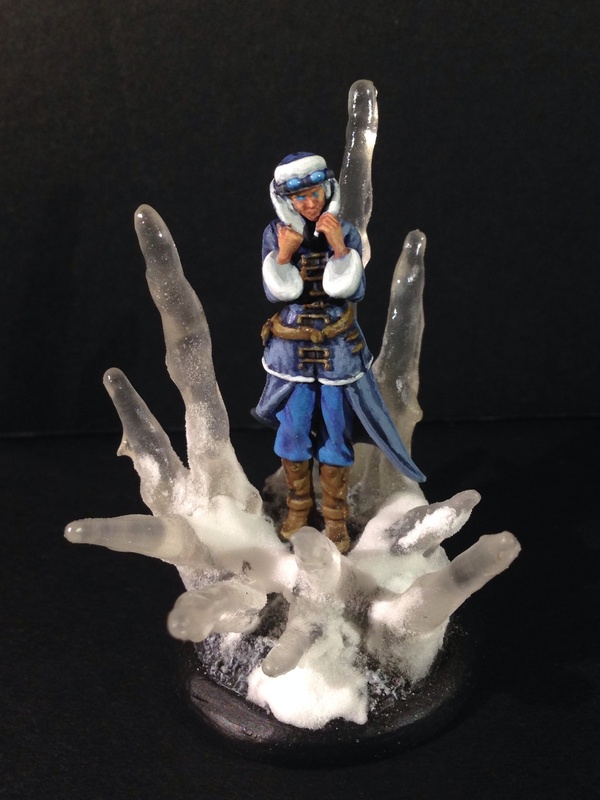 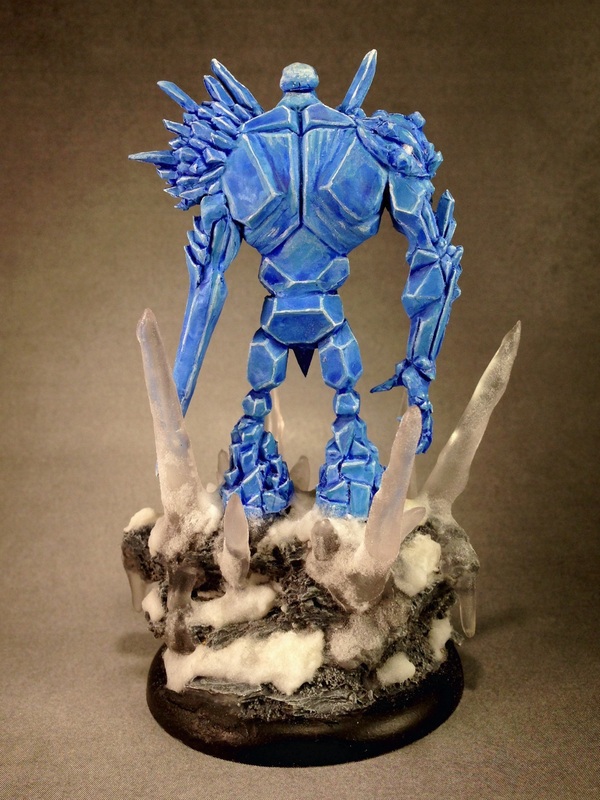 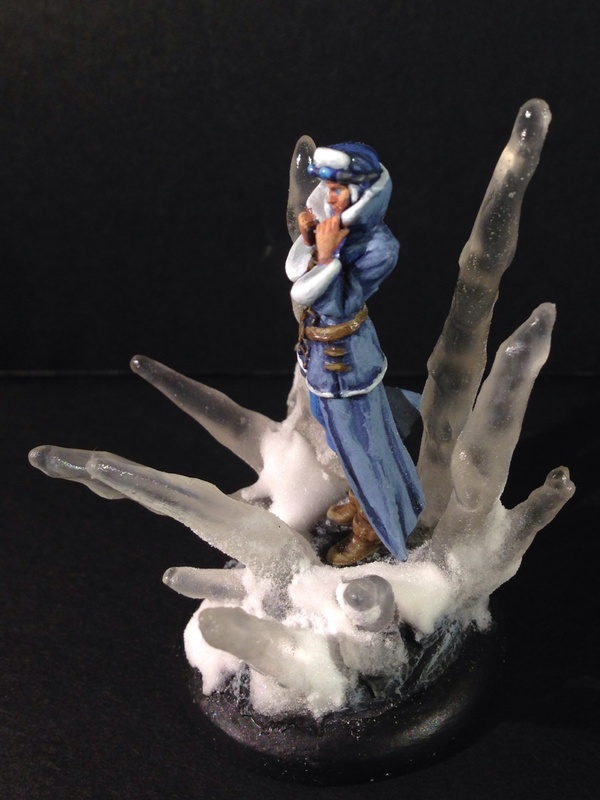 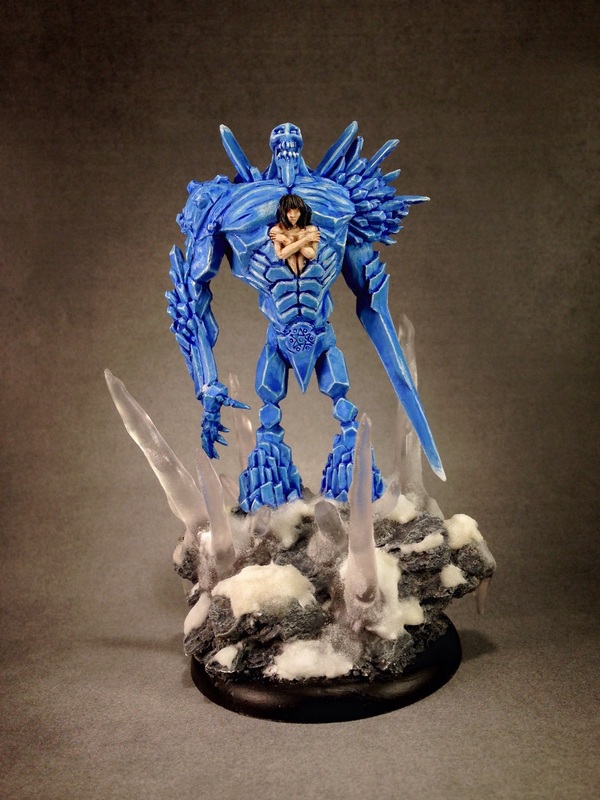 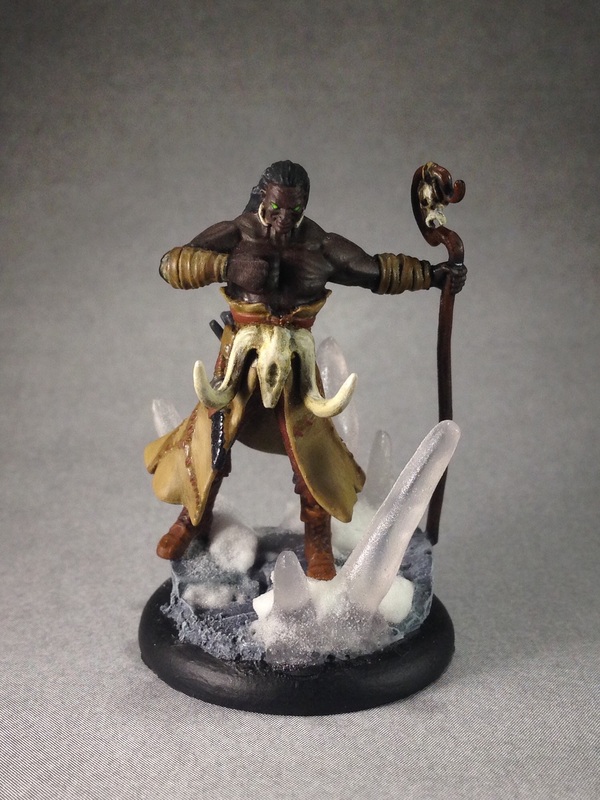 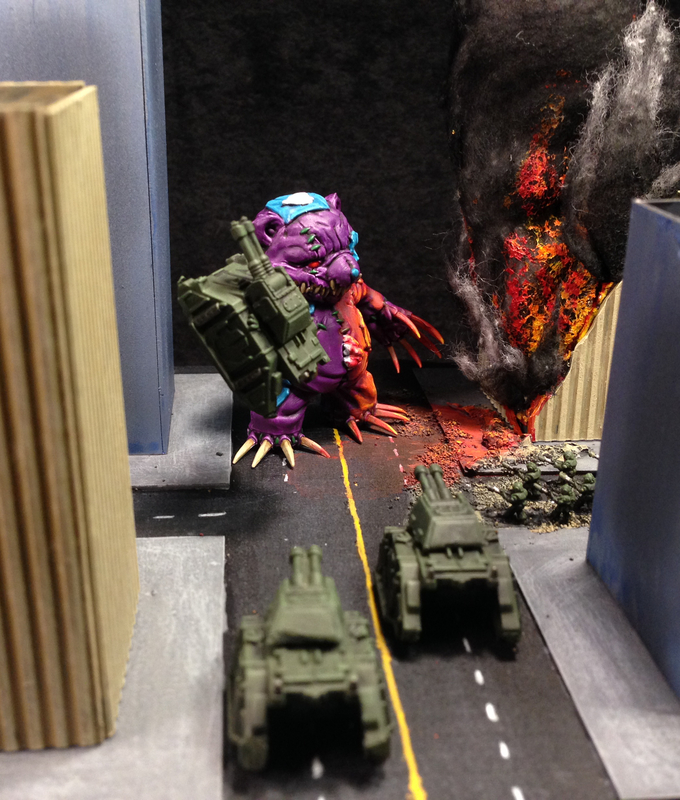 Even though my speed painting job on this model was good enough to get me to the finals at Gen Con, I wanted to give this model a nicer look, so I repainted and rebased it. 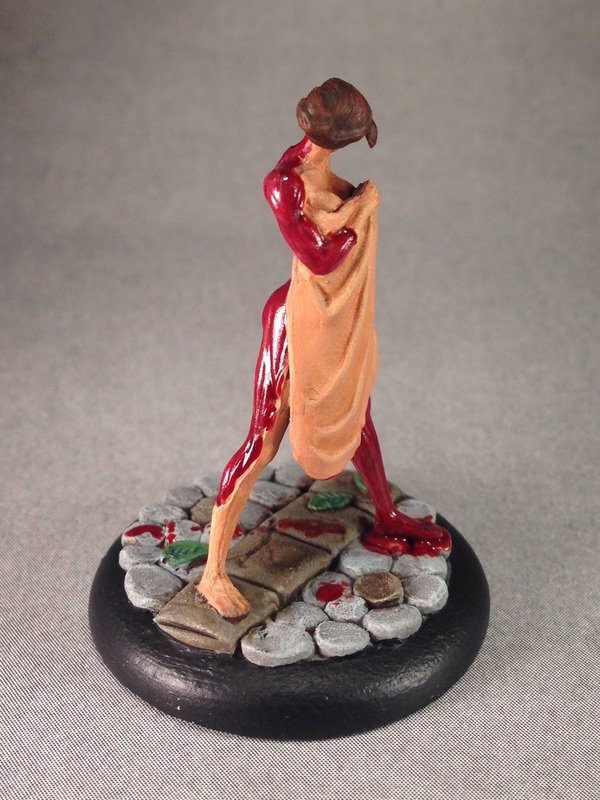 I’m not a huge fan of this sculpt, it just feels like its proportions and anatomy are off, particularly in the face. 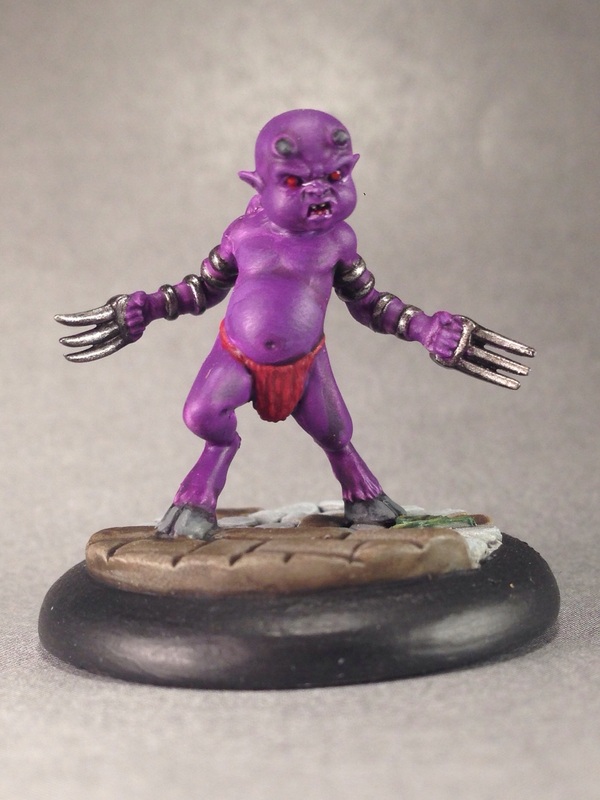 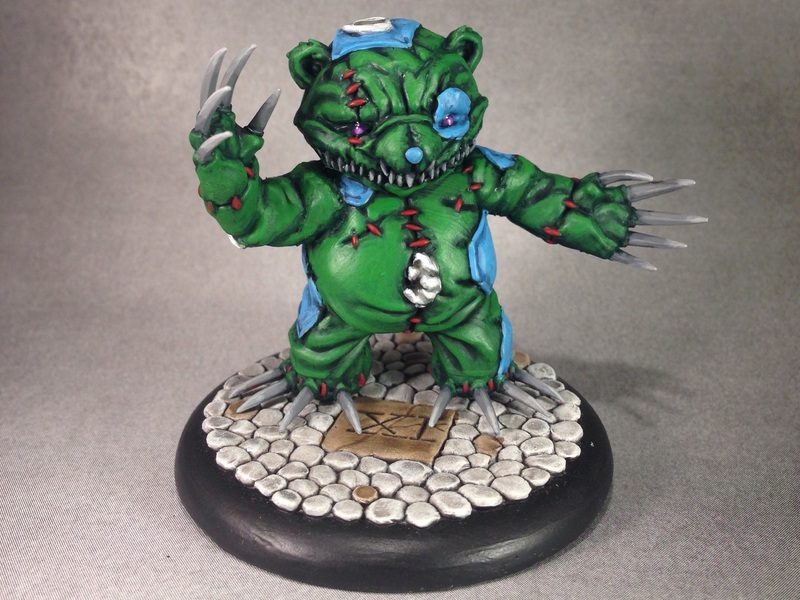 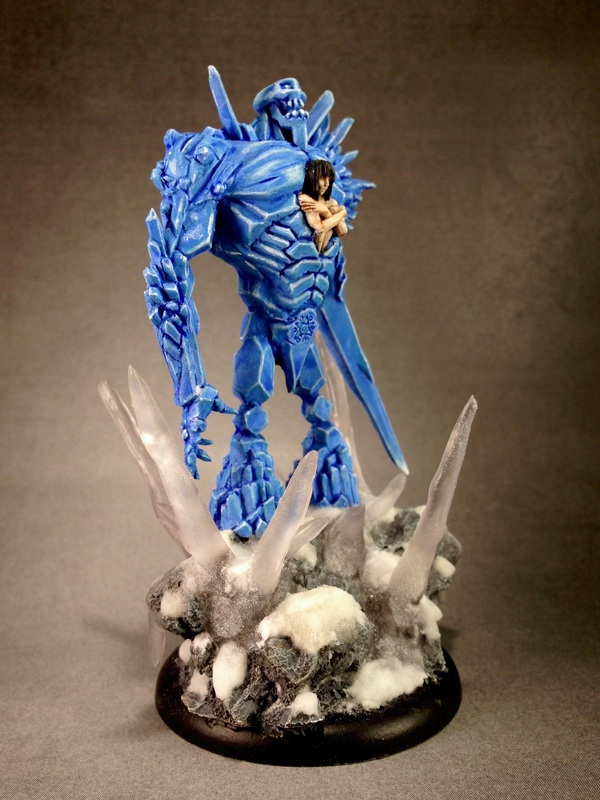 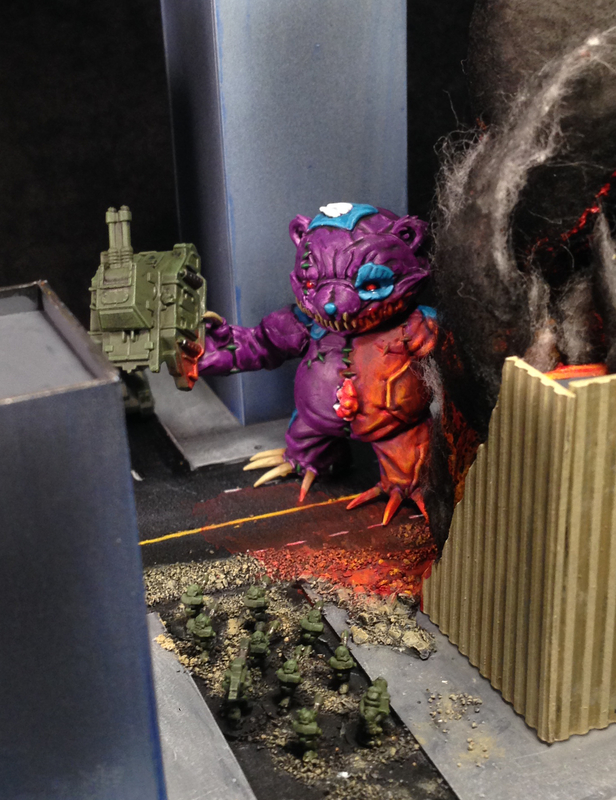 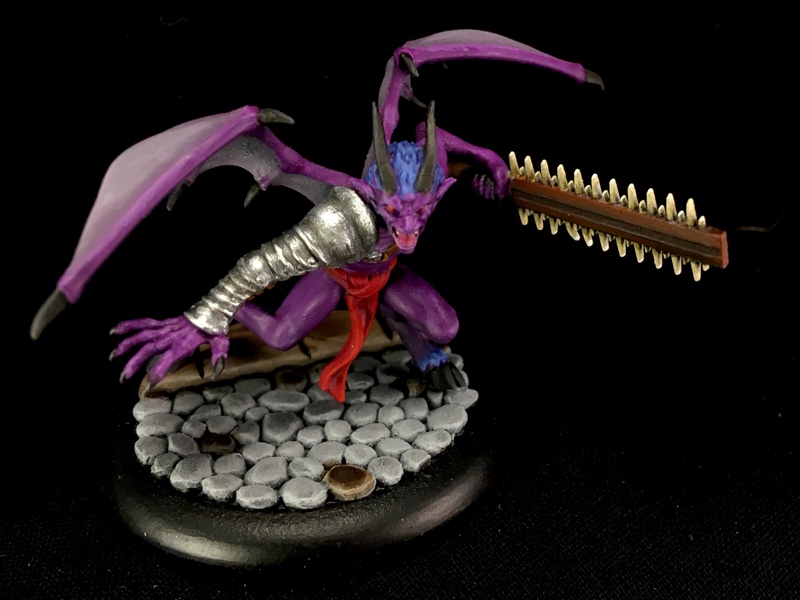 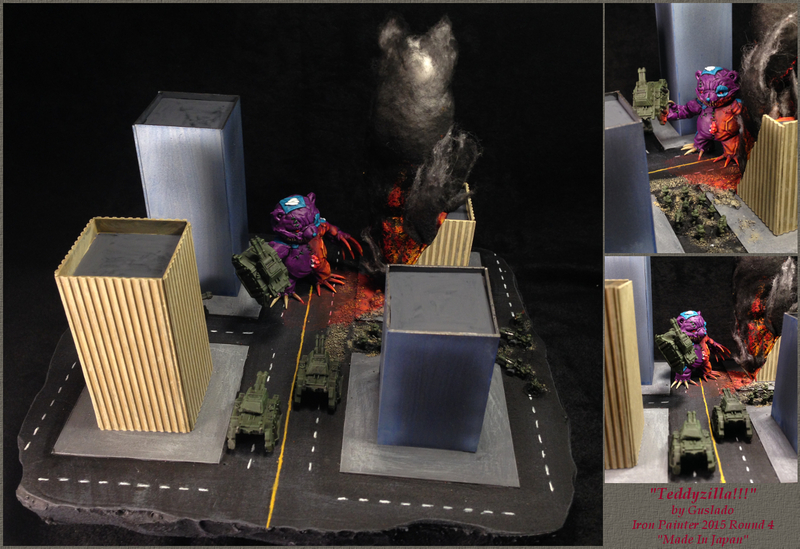 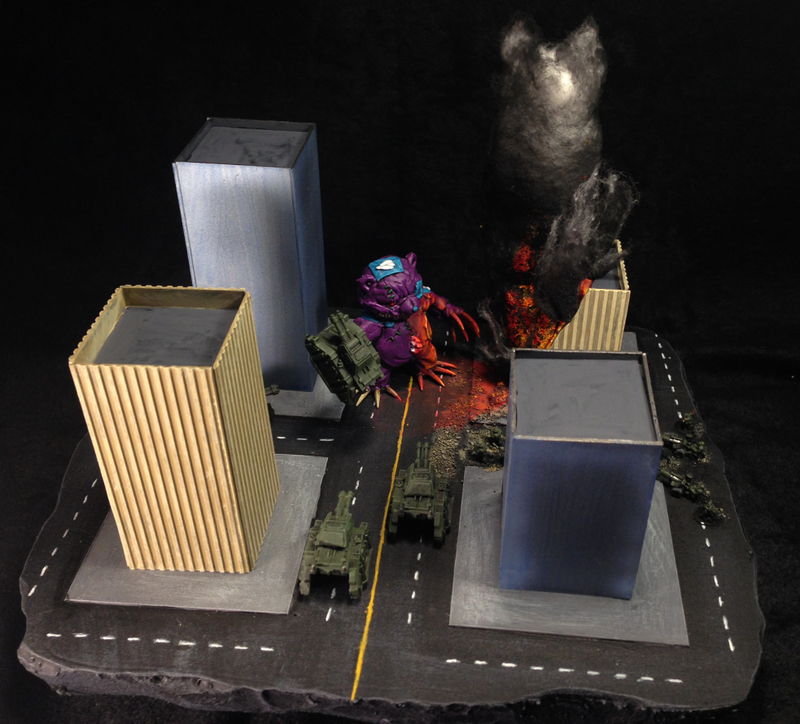 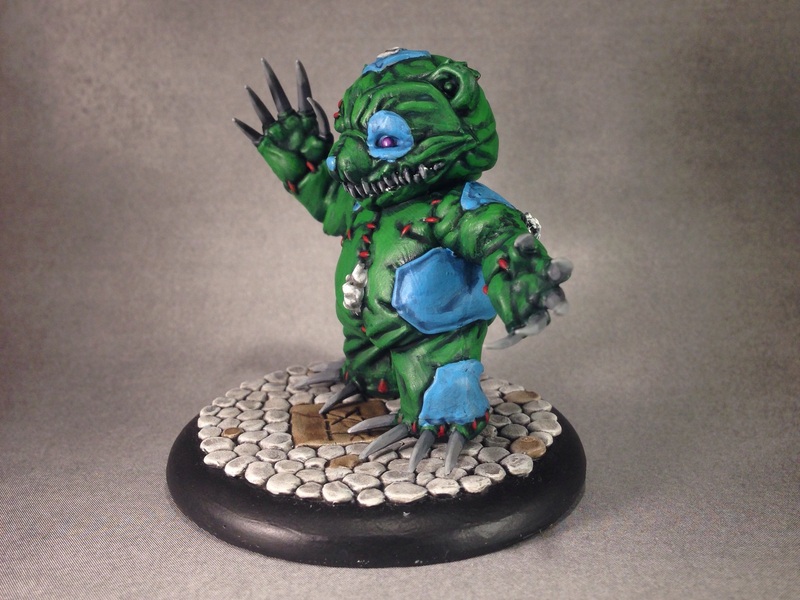 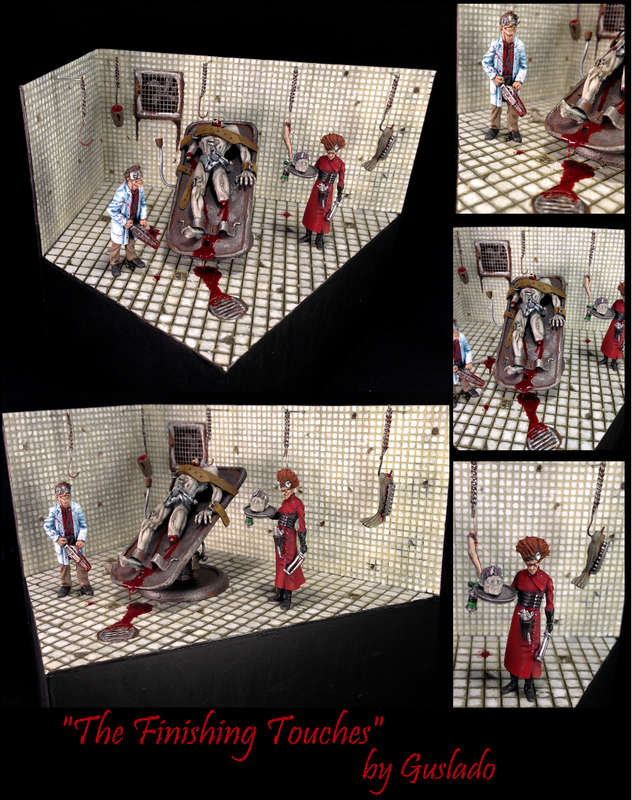 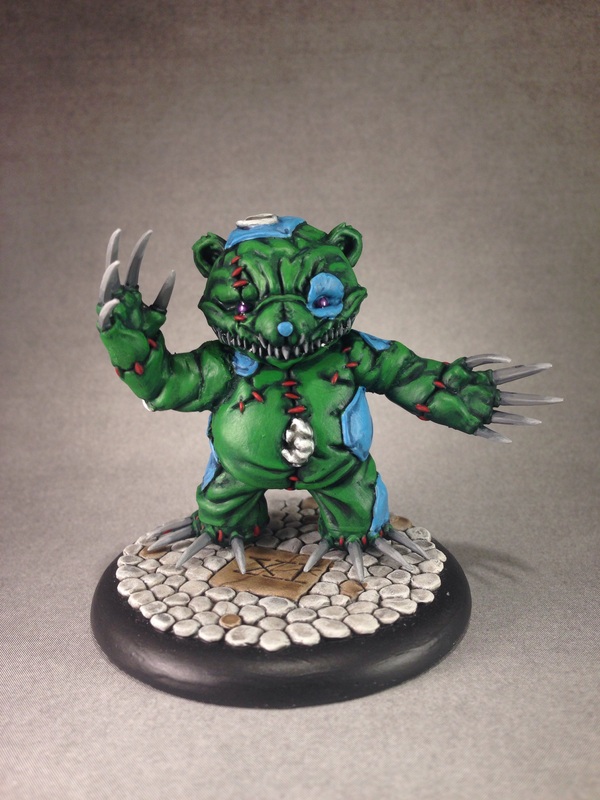 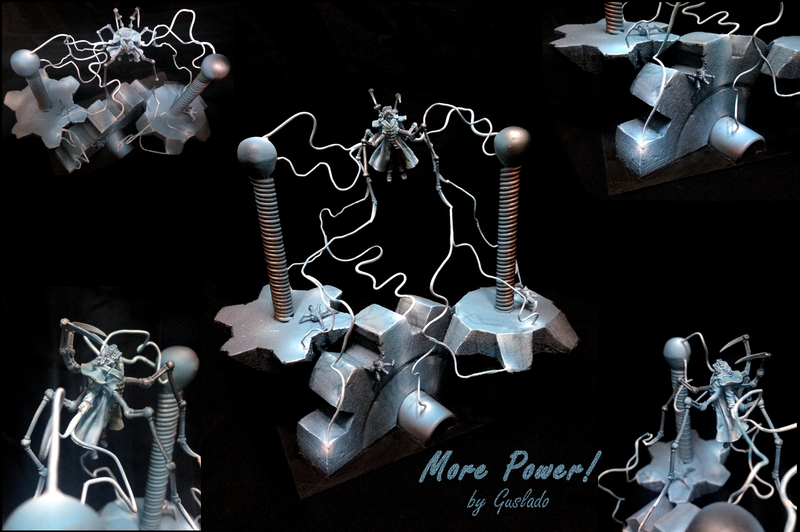 Cujito: the Slayer of Nephilim! 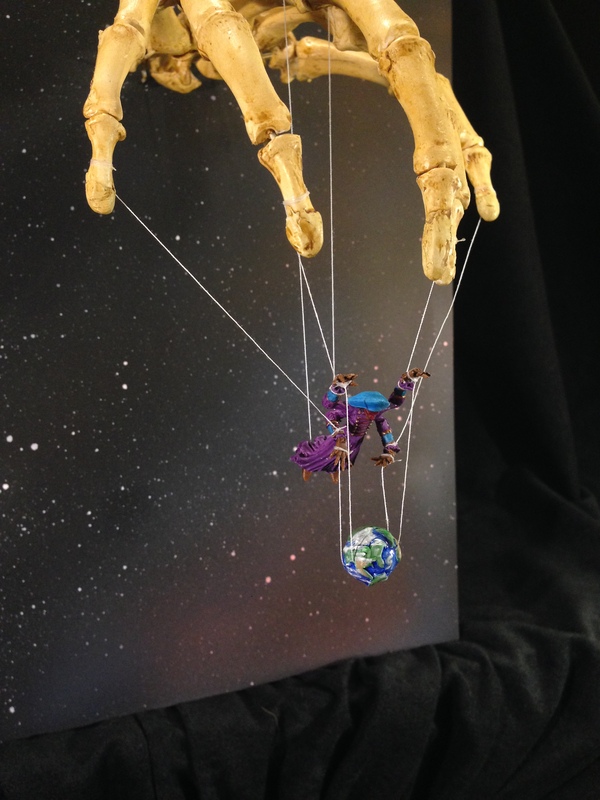 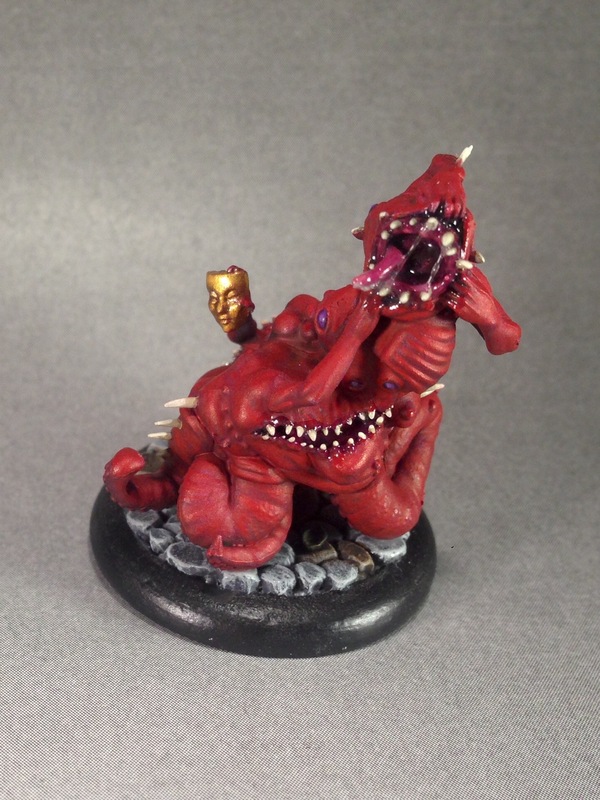 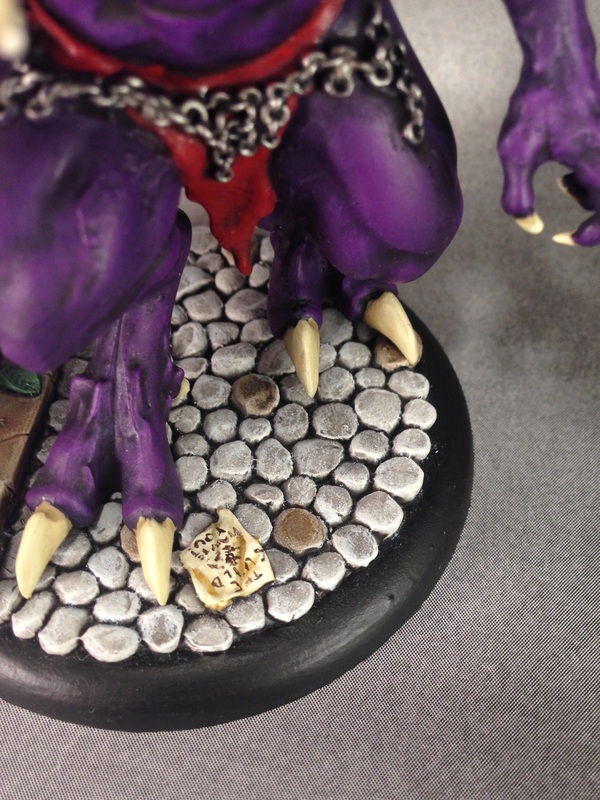 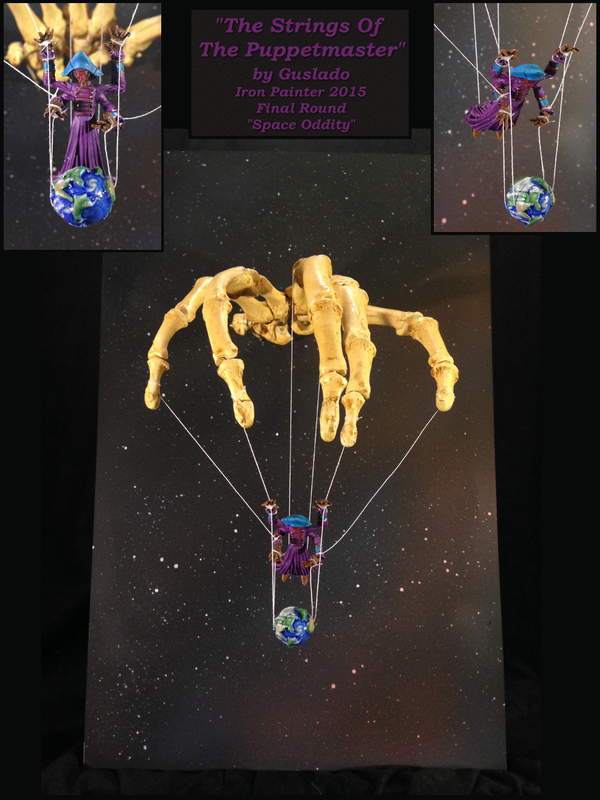 The Dreamer and Lord Chompy Bits–Best Friends Forever!